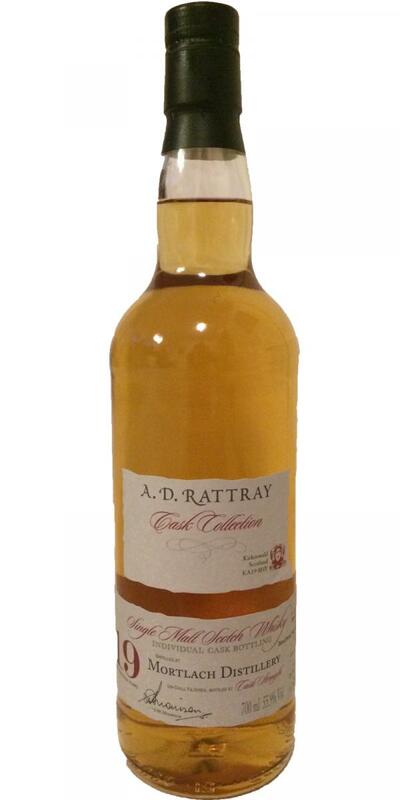 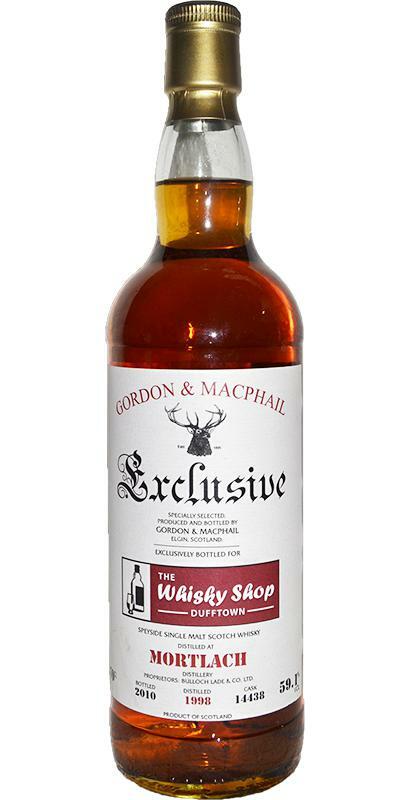 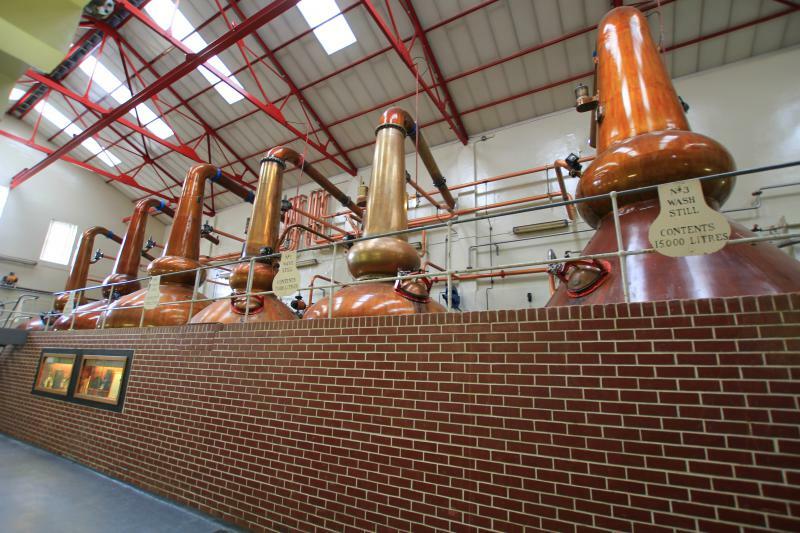 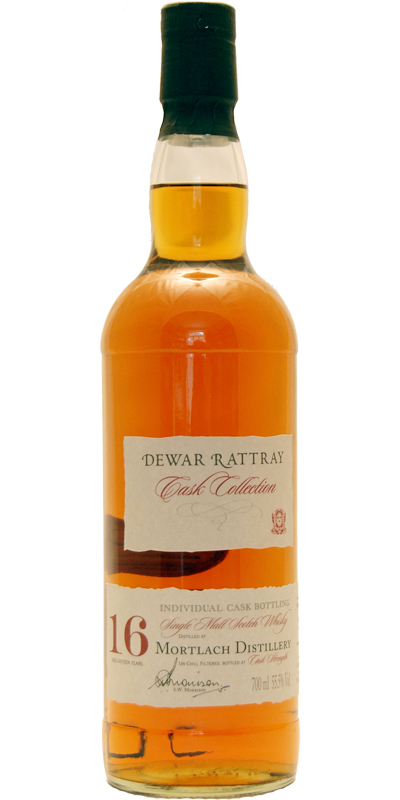 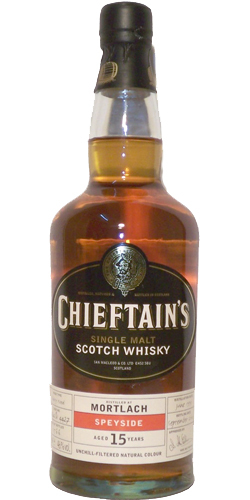 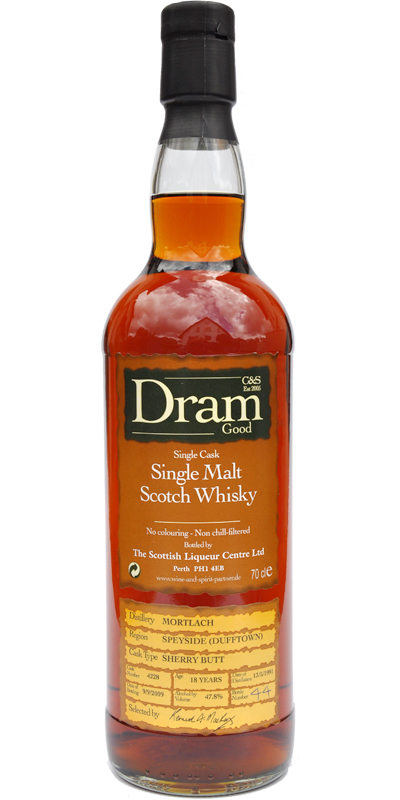 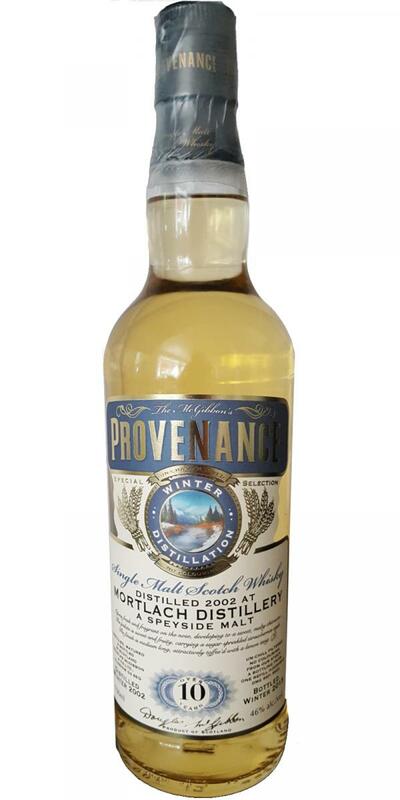 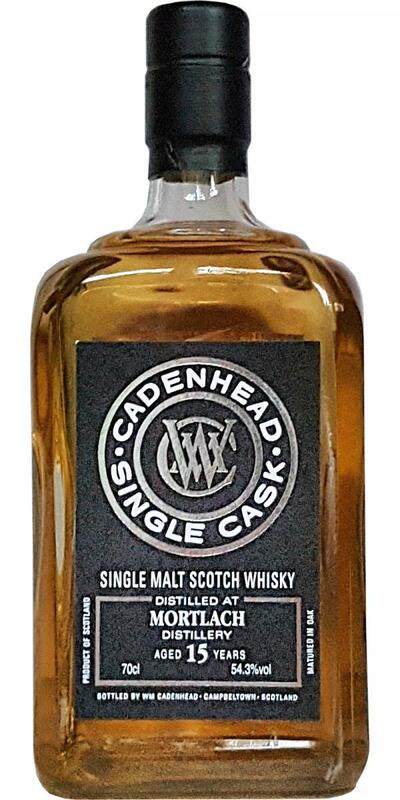 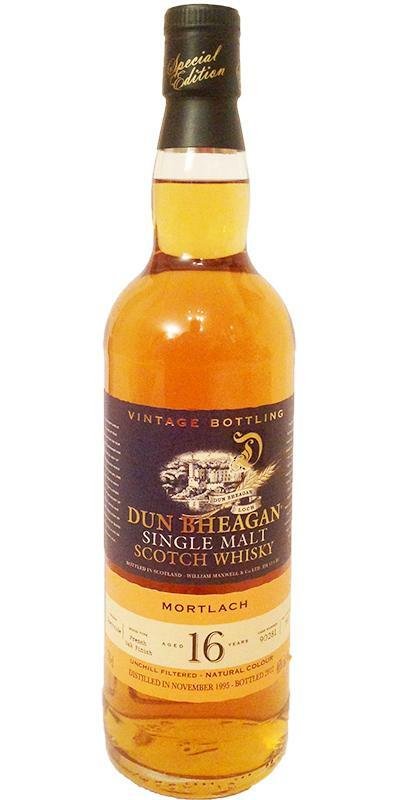 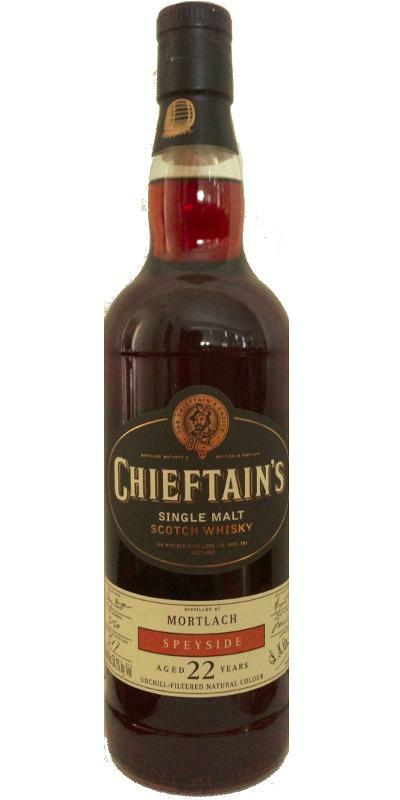 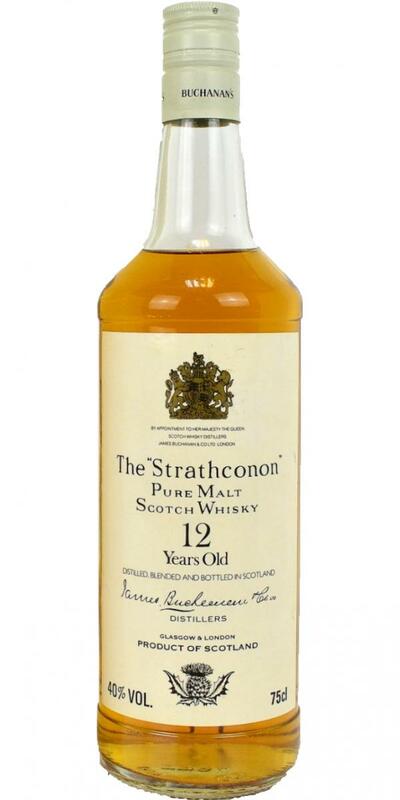 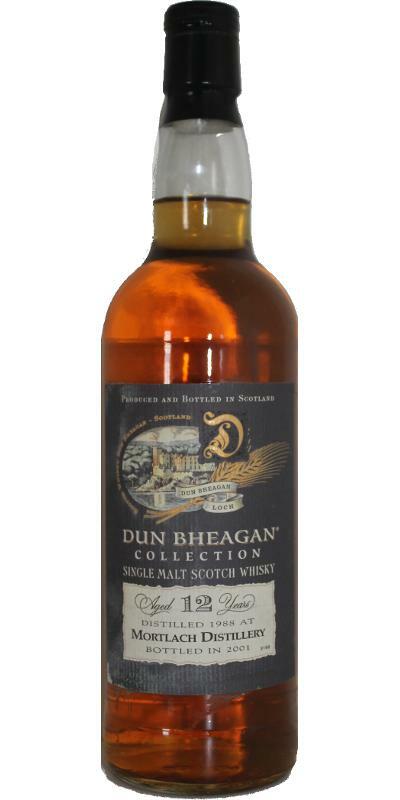 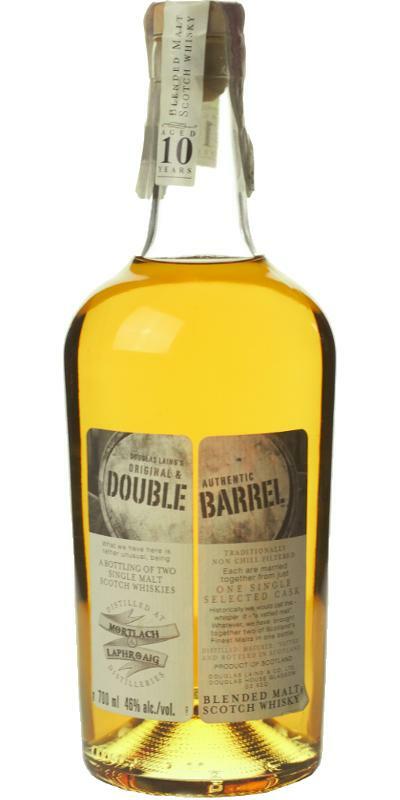 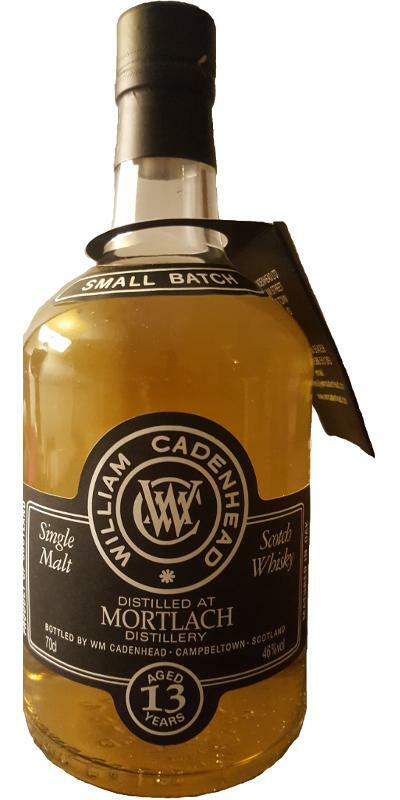 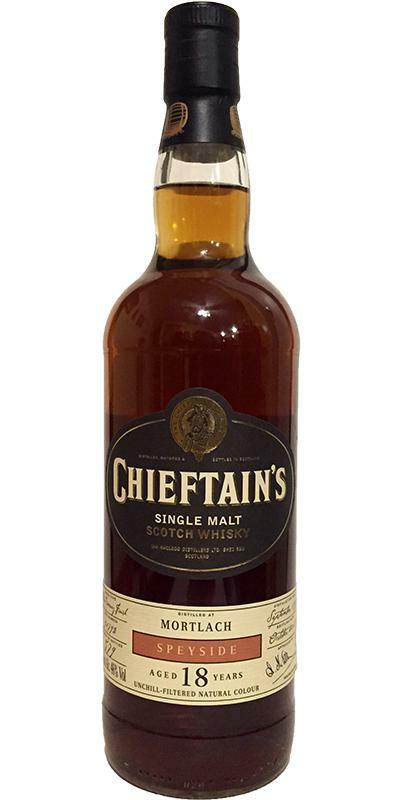 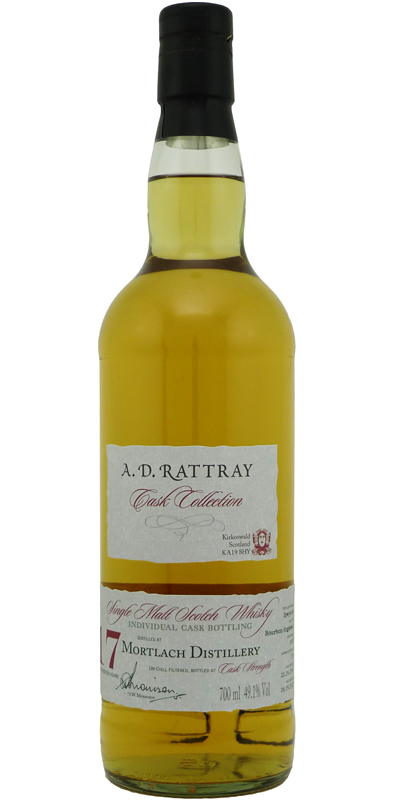 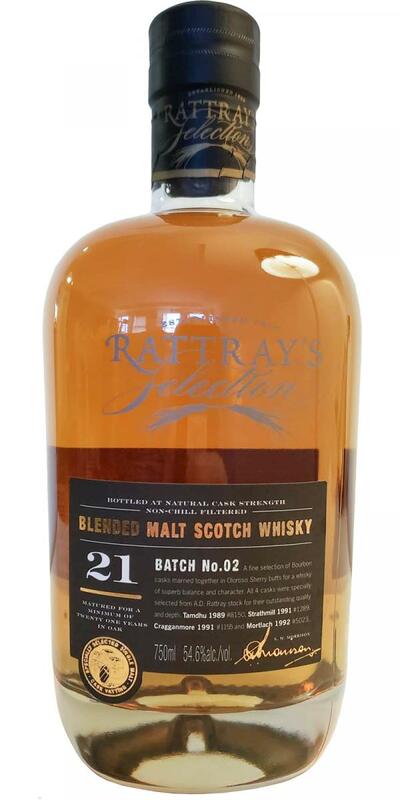 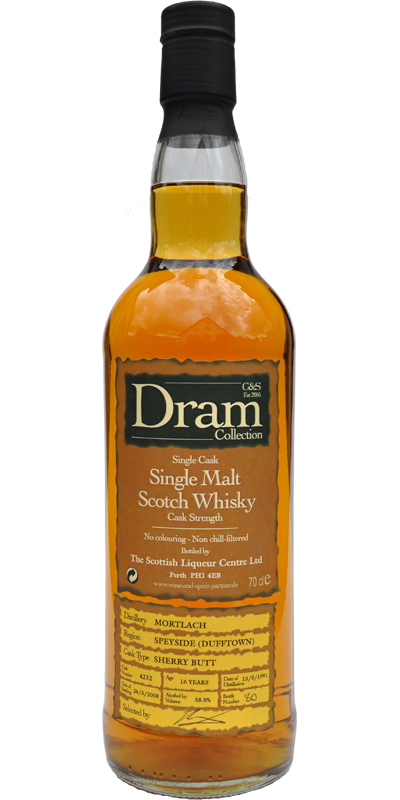 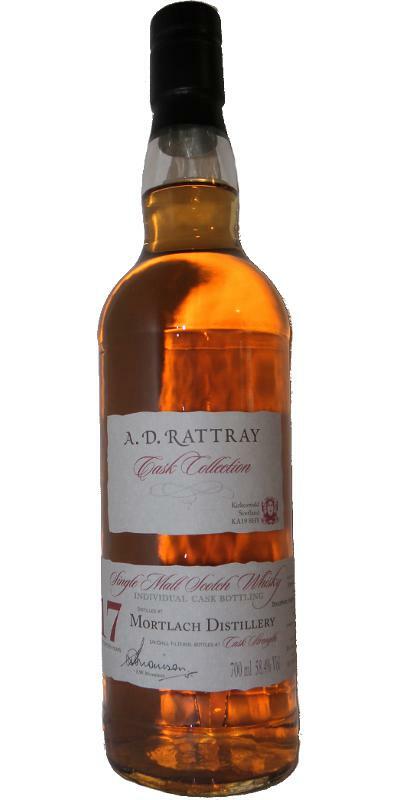 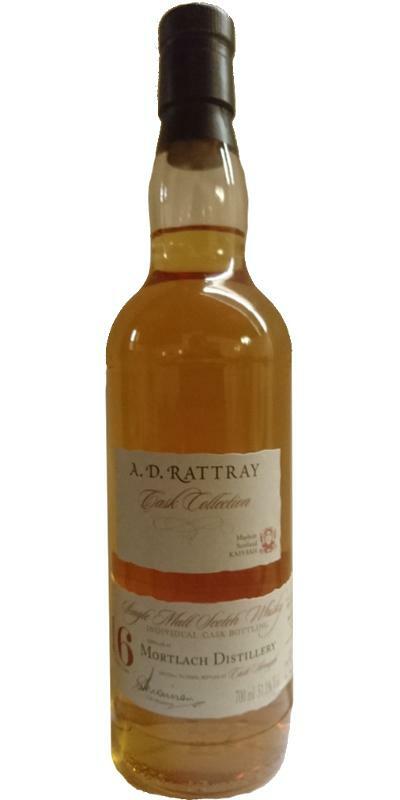 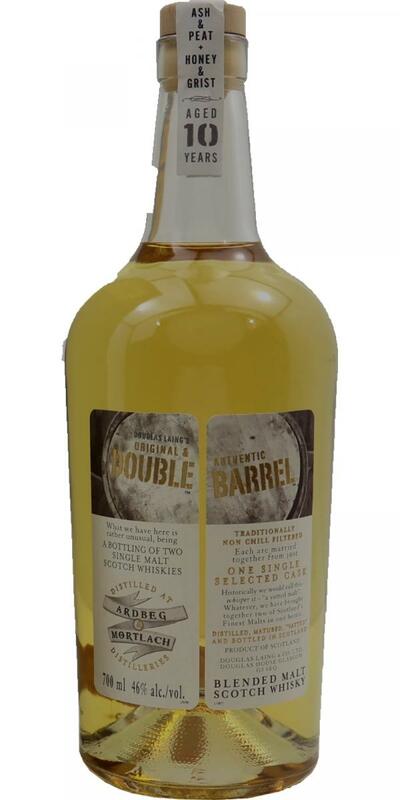 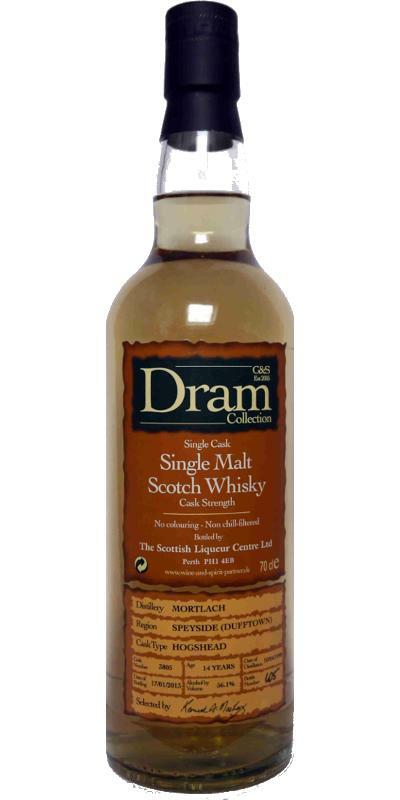 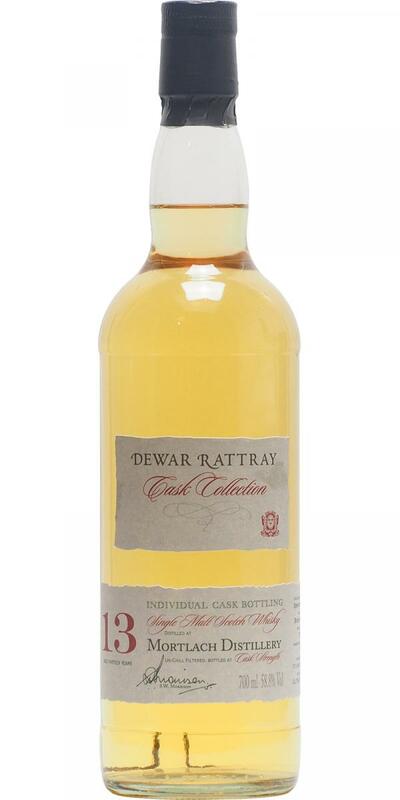 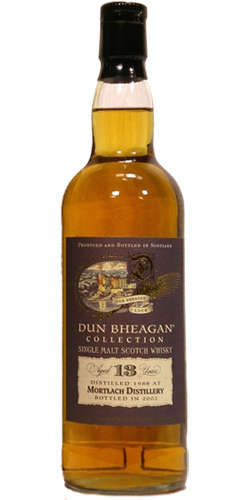 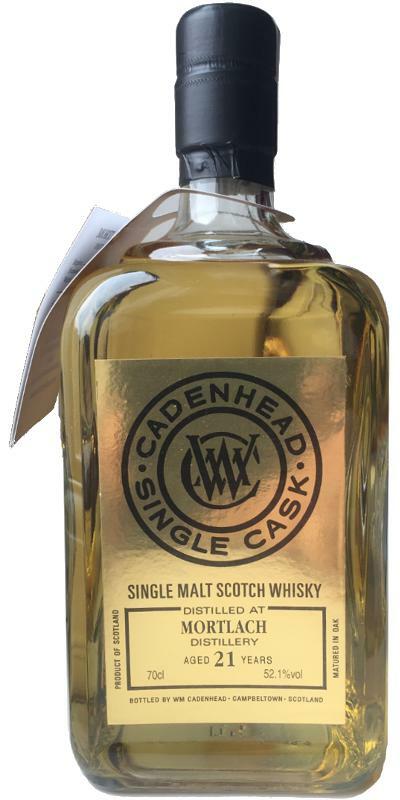 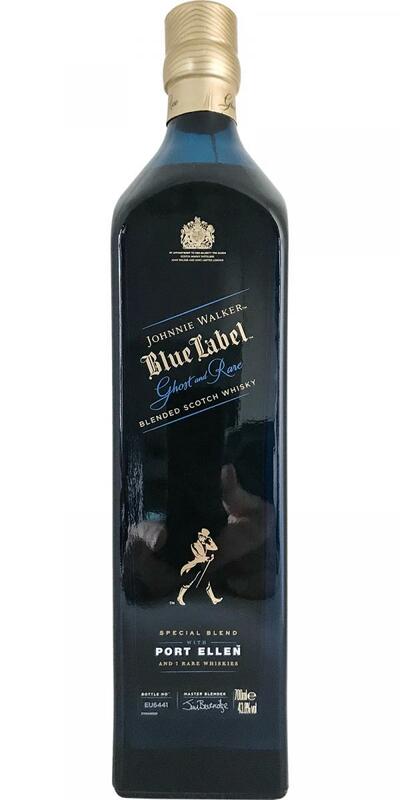 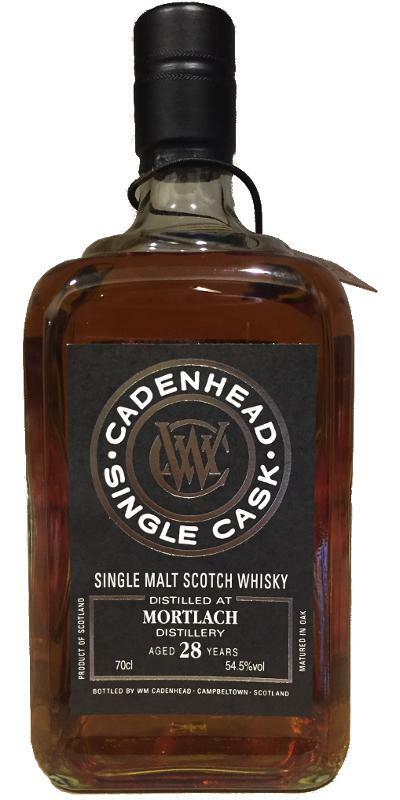 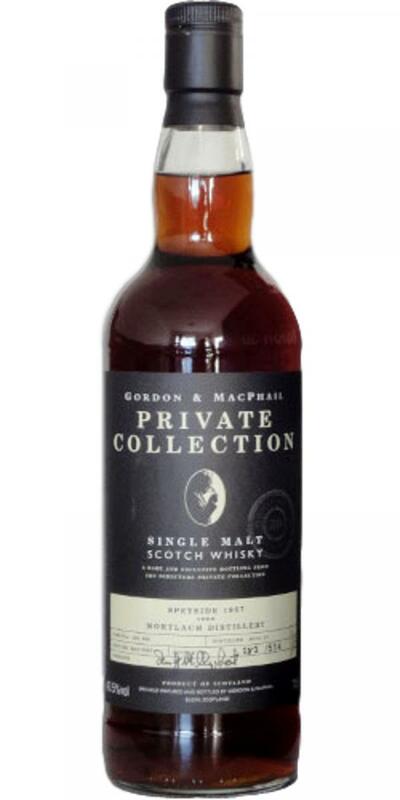 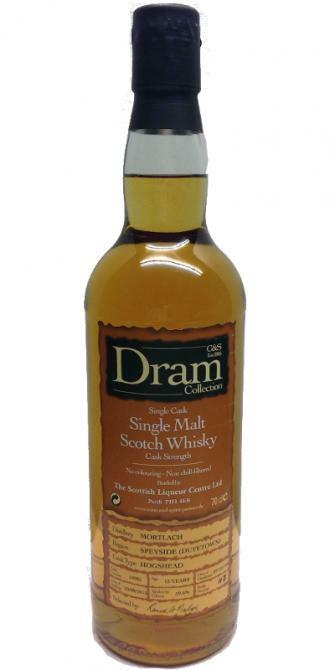 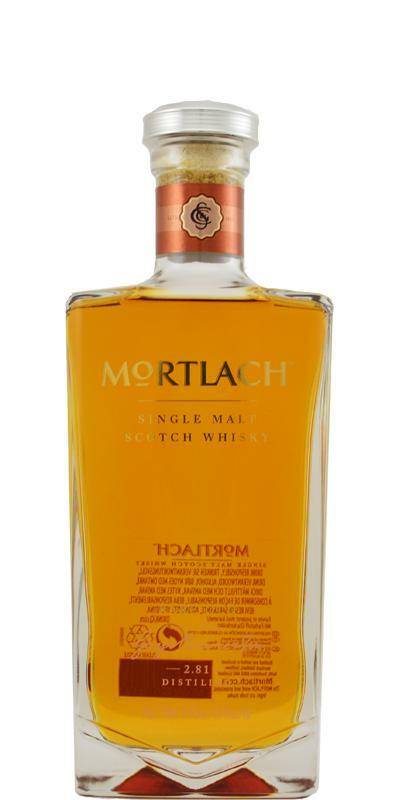 Brand Auchindoun Collectivum XXVIII Double Barrel Johnnie Walker Mortlach Pride of Strathspey Rattray's Selection Strathconon The Cigar Malt The Good Spirits Co.
Mortlach 10-year-old The Editor's Nose 10 60.5 % Vol. 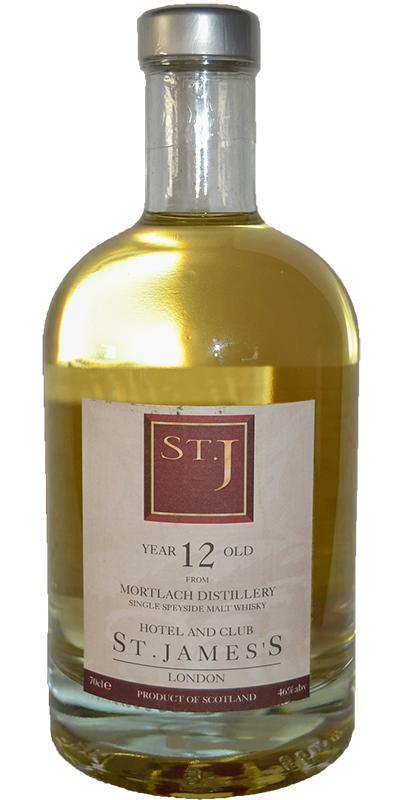 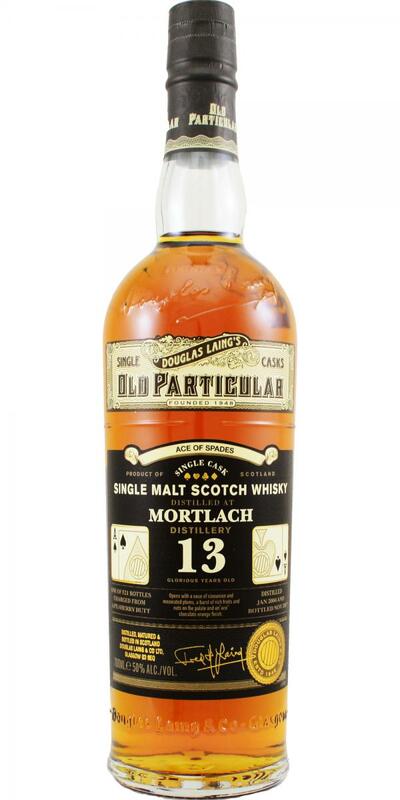 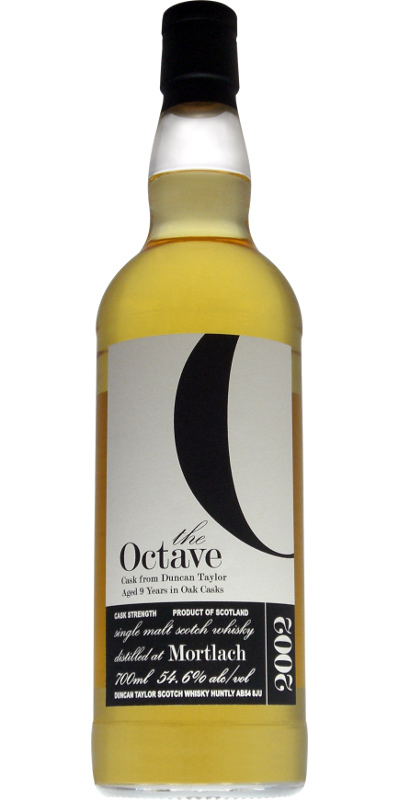 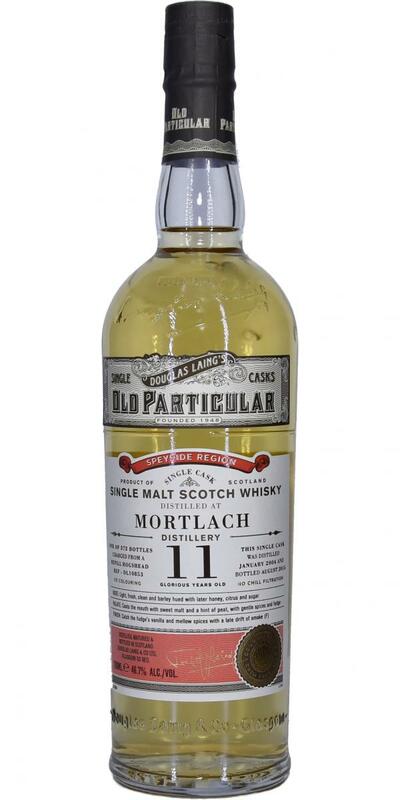 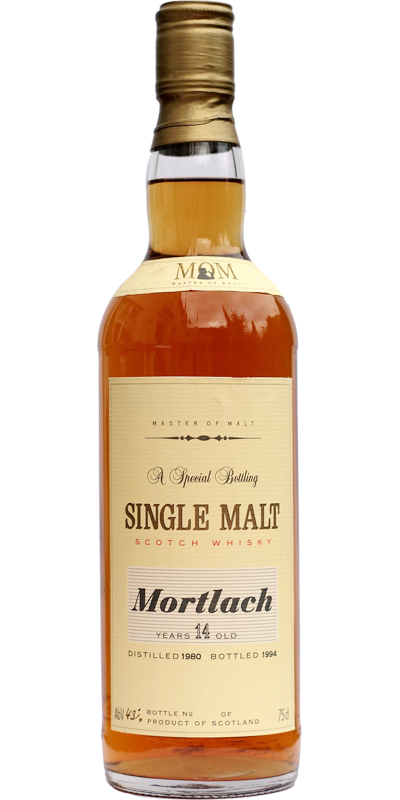 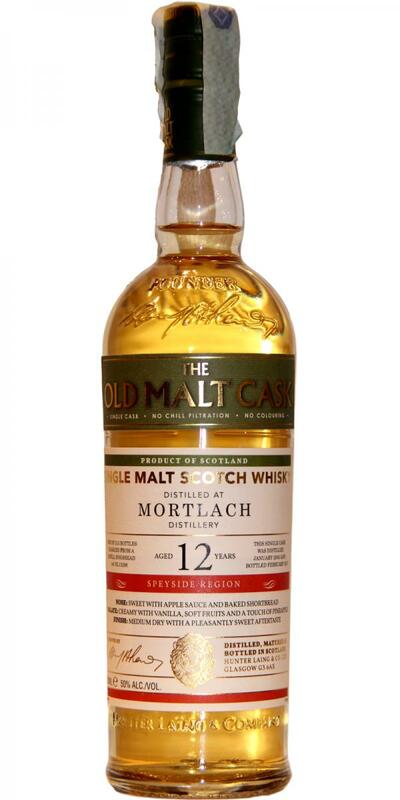 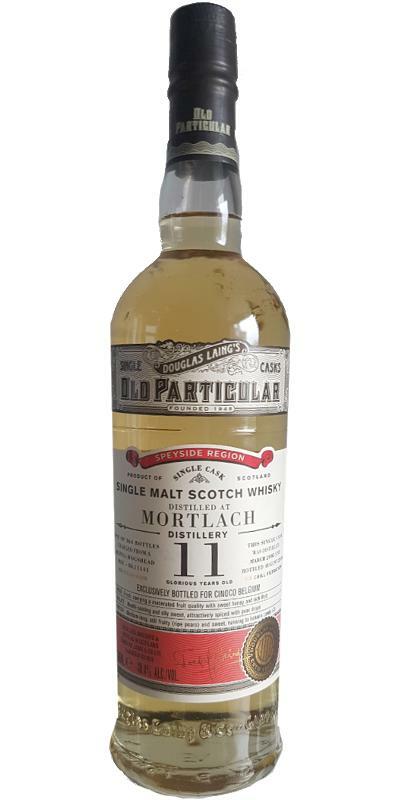 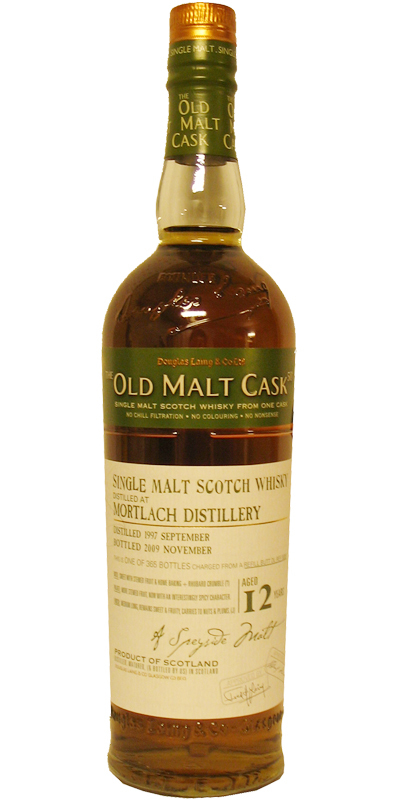 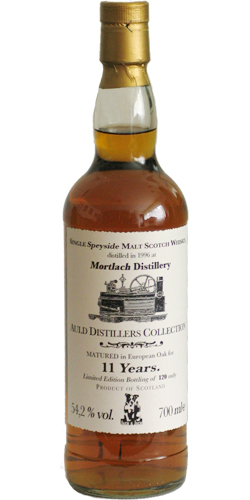 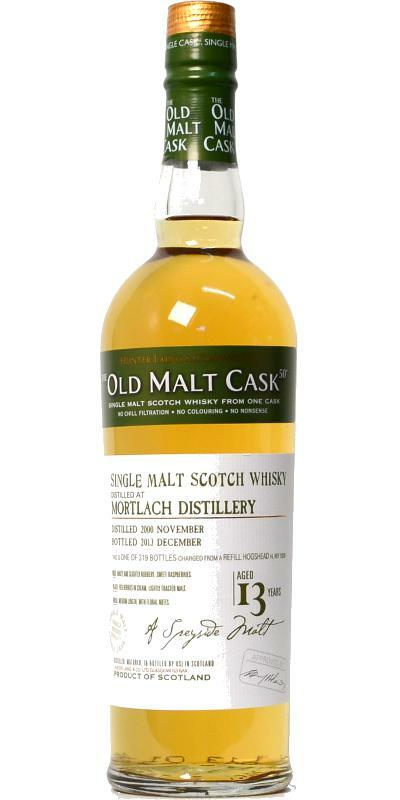 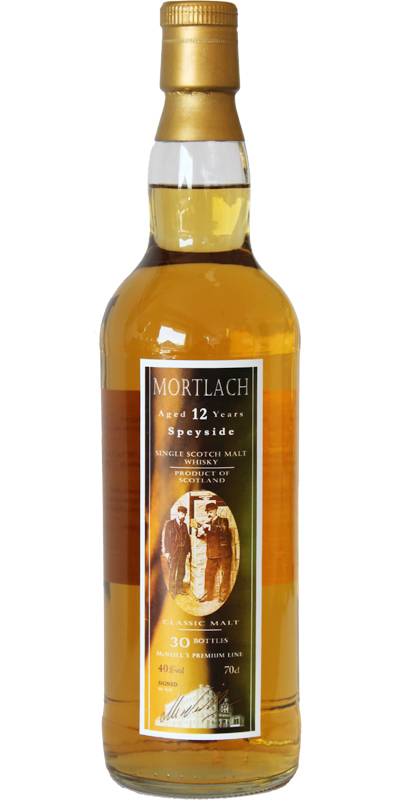 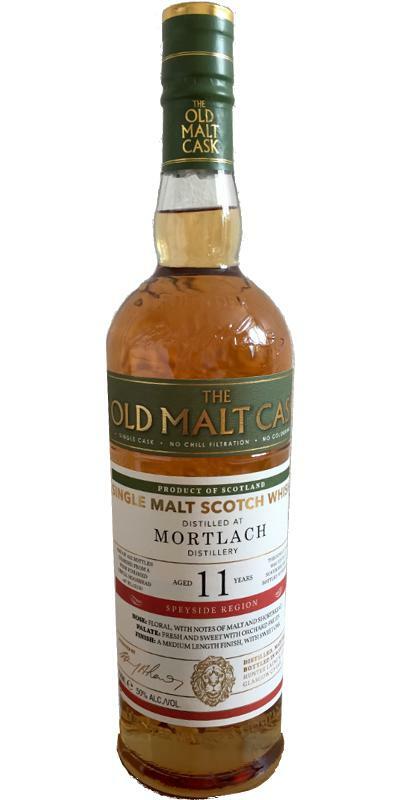 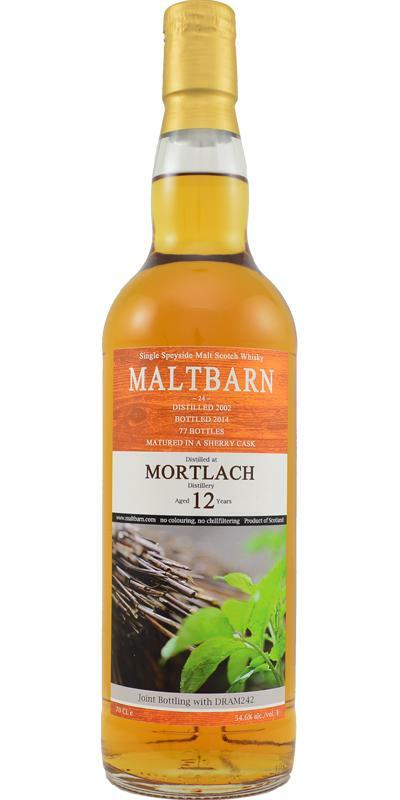 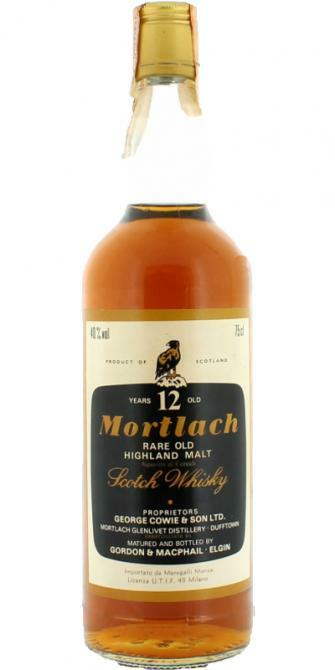 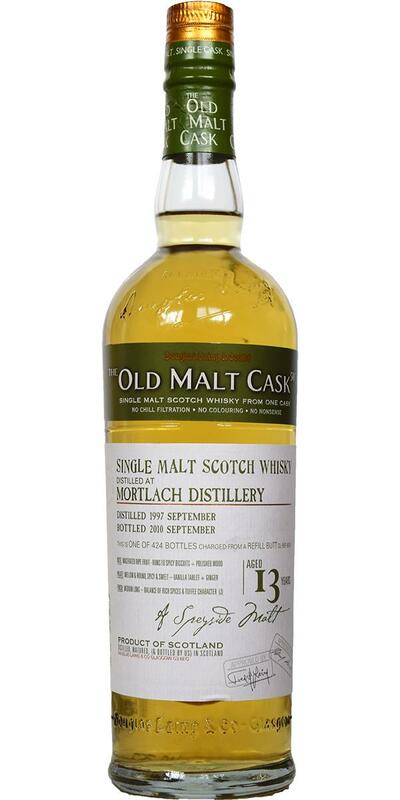 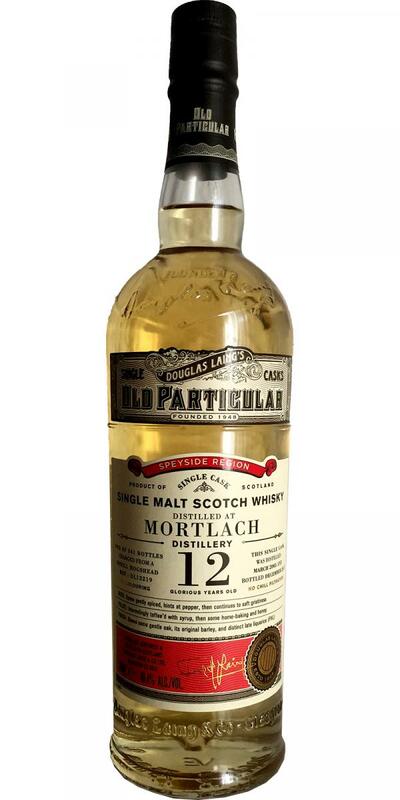 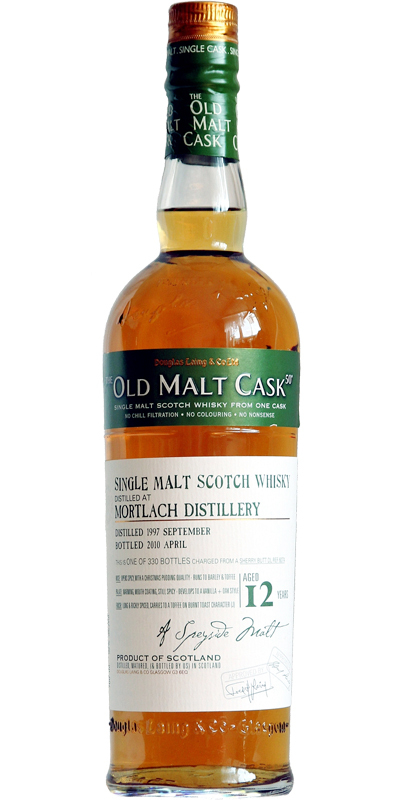 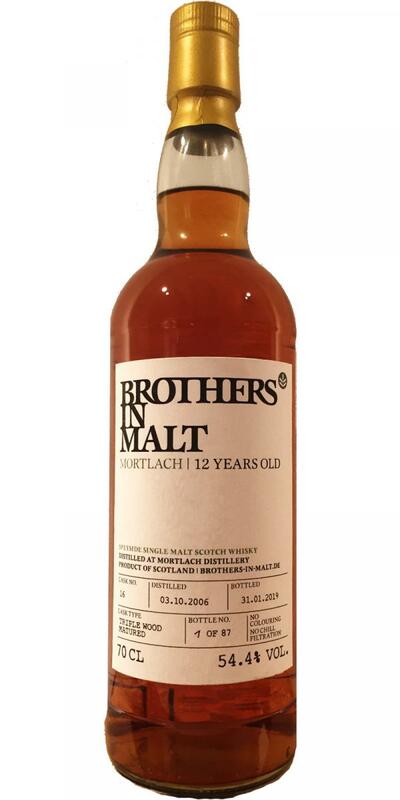 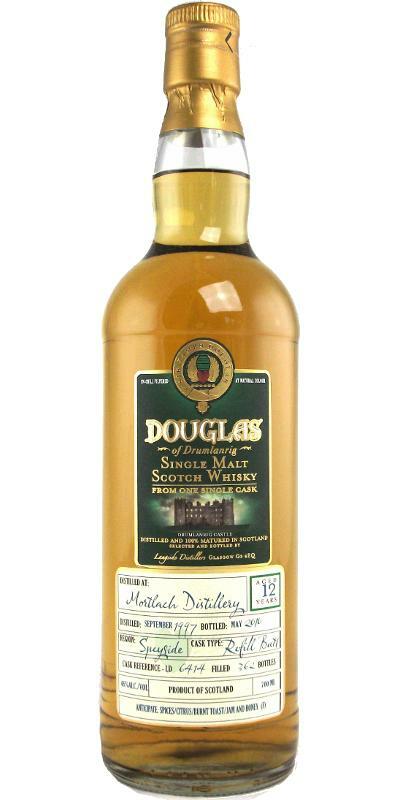 Mortlach 12-year-old Single Malt 12 43.0 % Vol. Mortlach 12-year-old Johnnie Walker 12 43.0 % Vol. 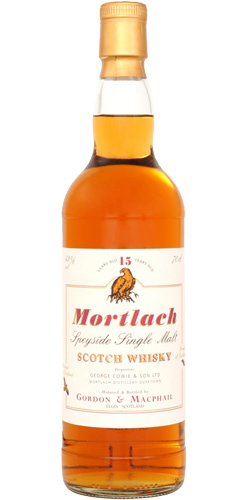 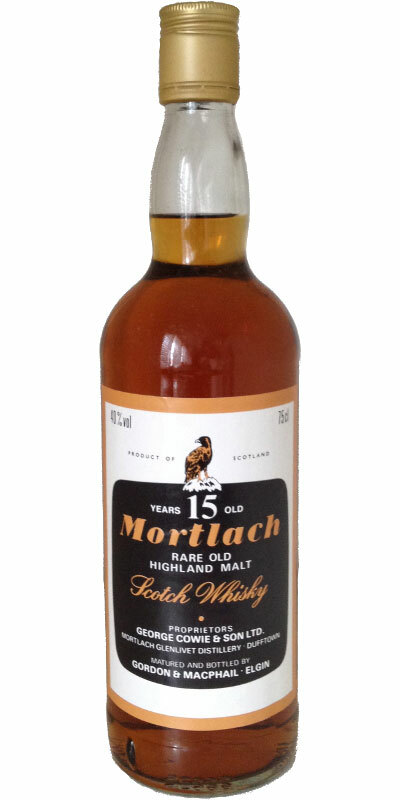 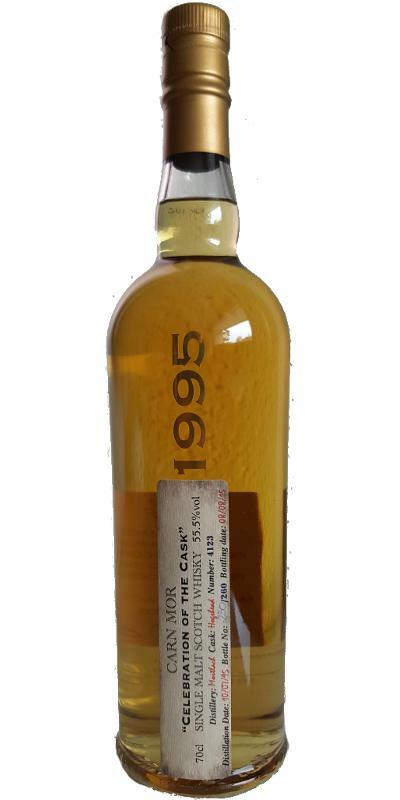 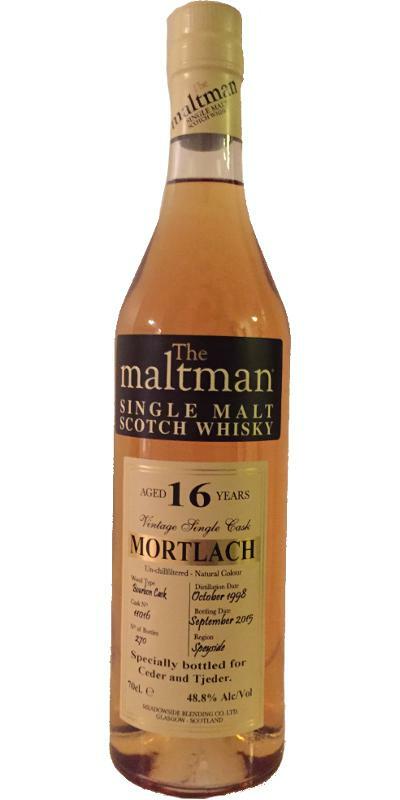 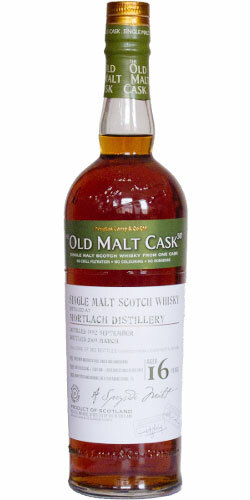 Mortlach 1995 AMC 16 40.0 % Vol. 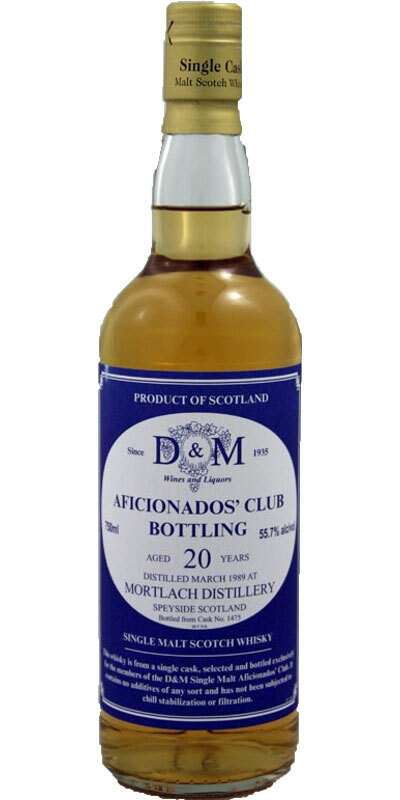 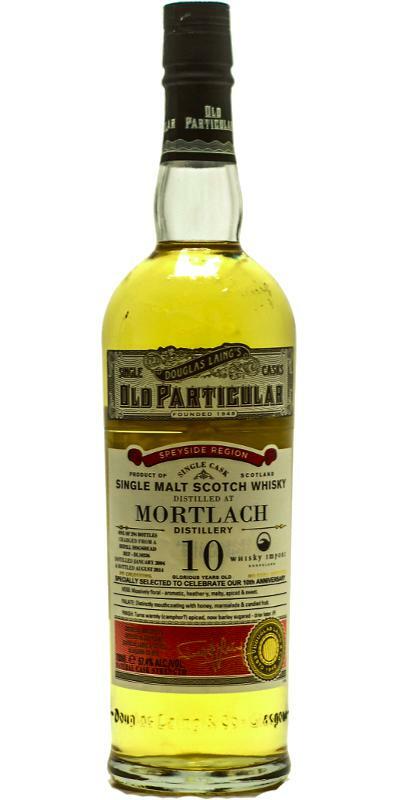 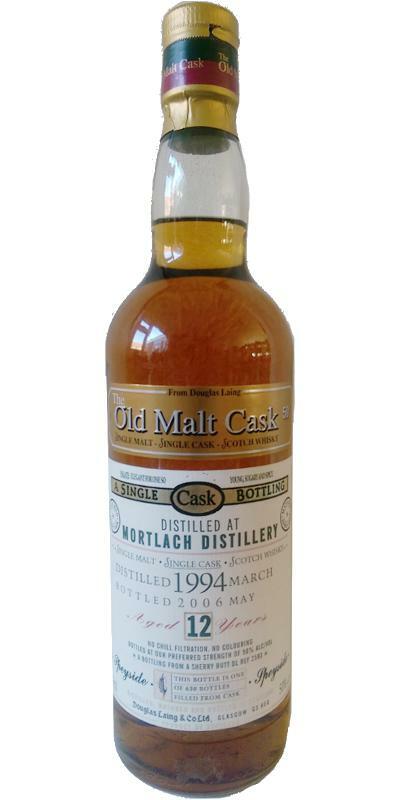 Mortlach 1995 AMC 19 40.0 % Vol. 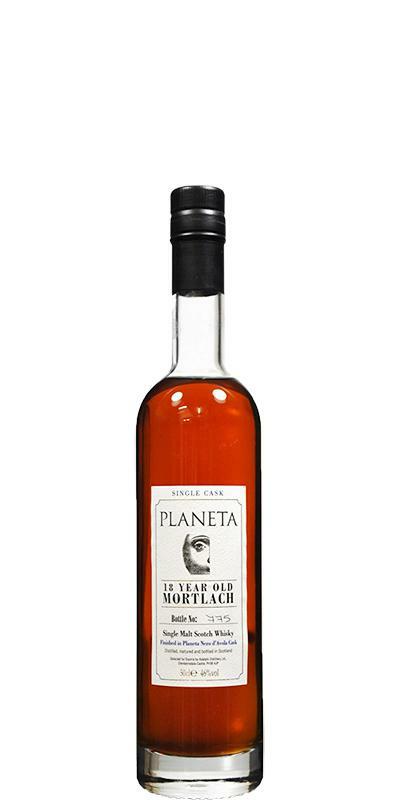 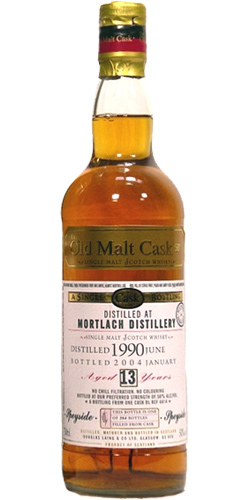 Mortlach 19-year-old BSW 19 46.0 % Vol. 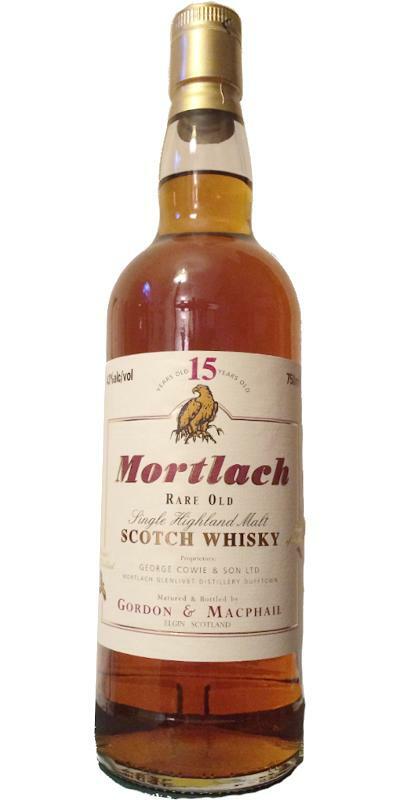 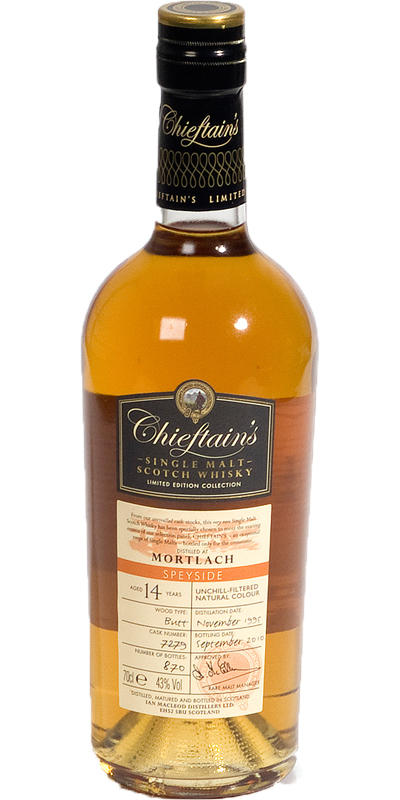 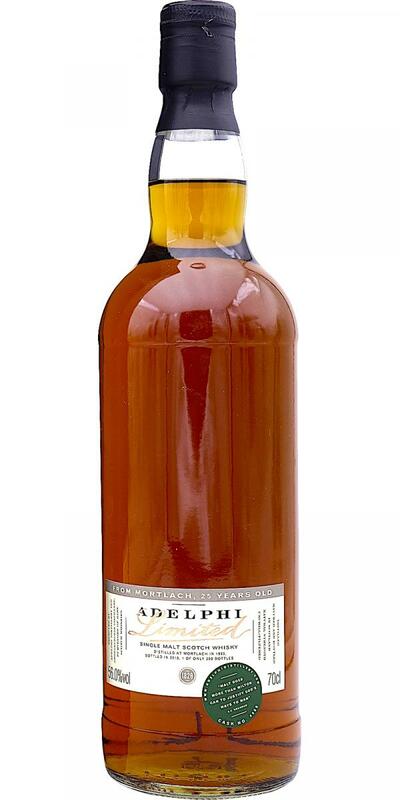 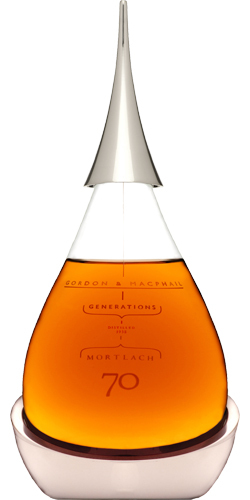 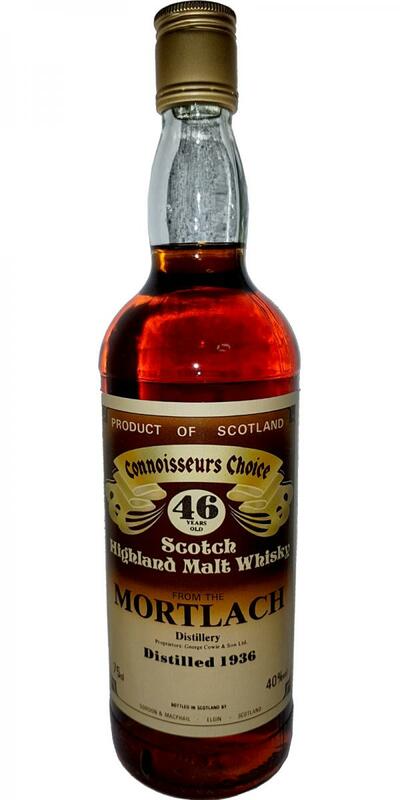 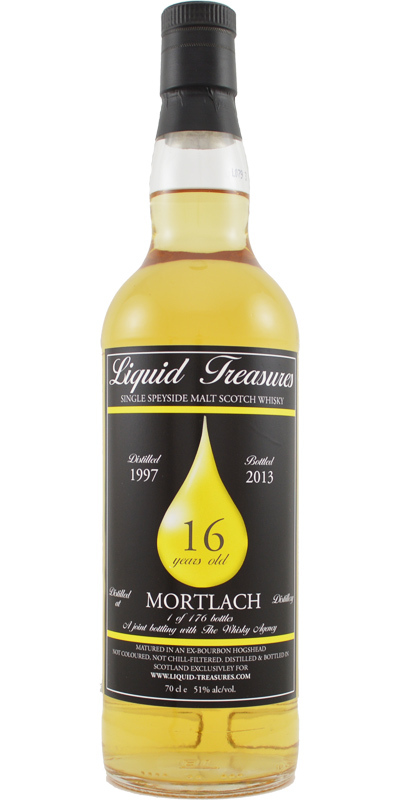 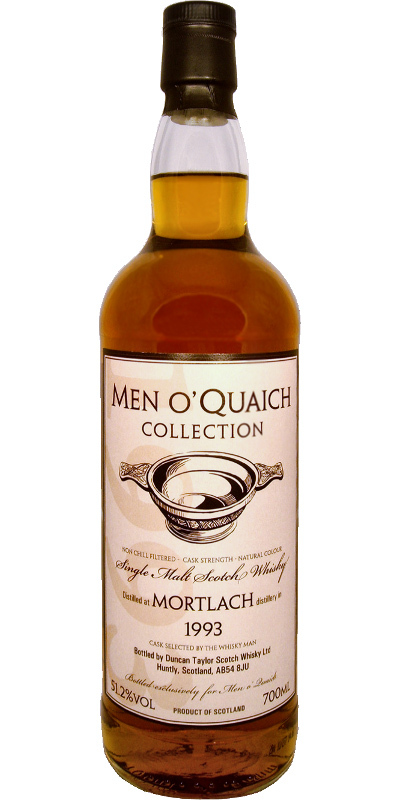 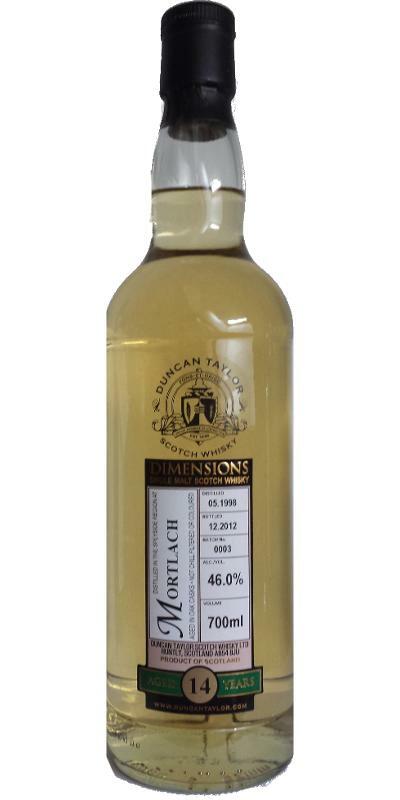 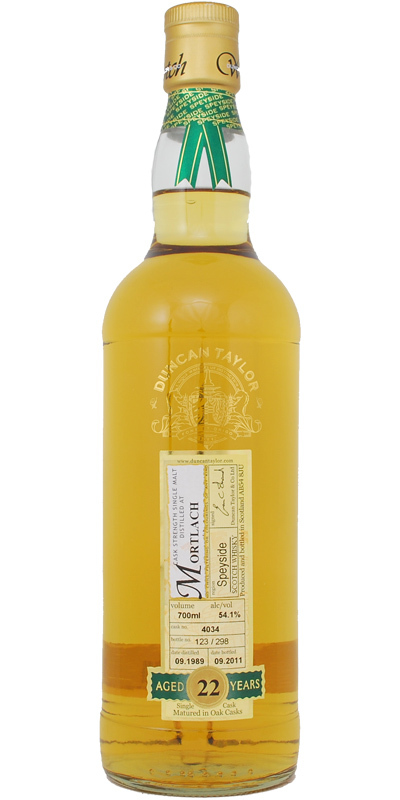 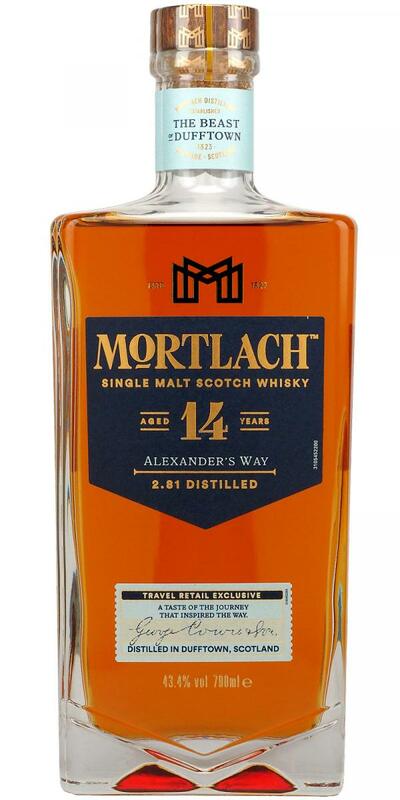 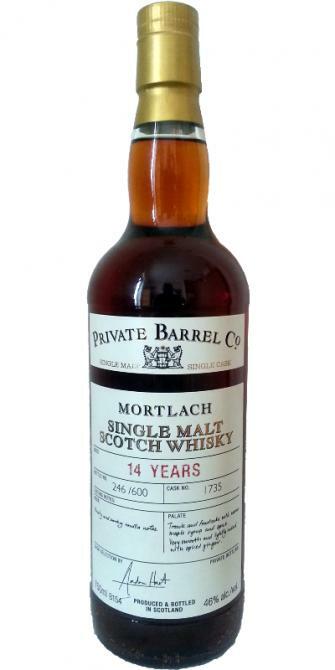 Mortlach 14-year-old Authentic Collection 14 46.0 % Vol. 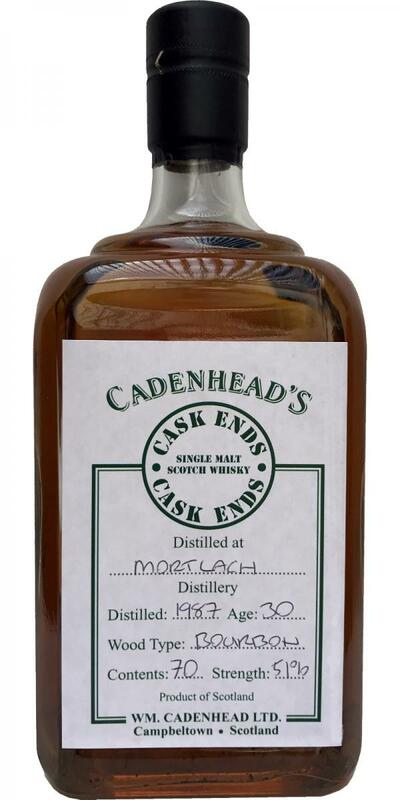 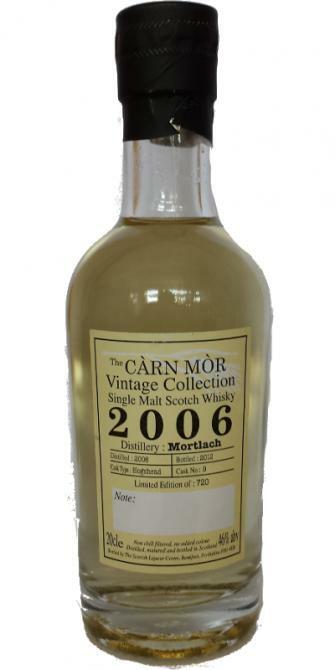 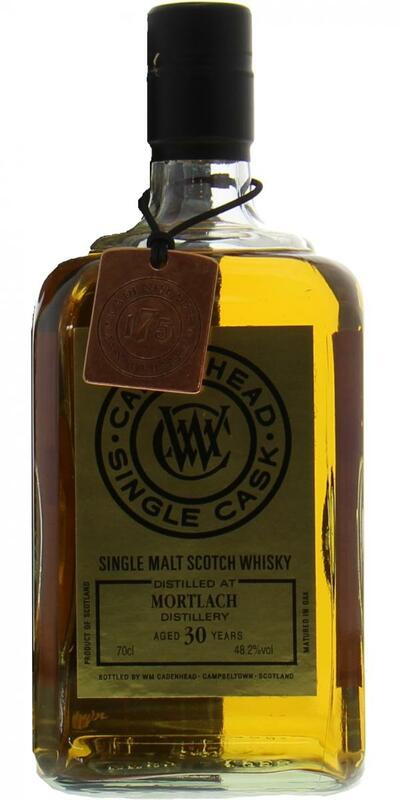 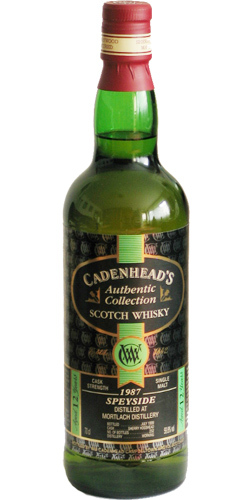 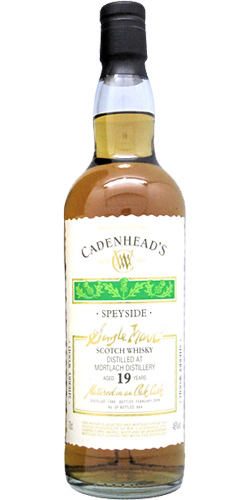 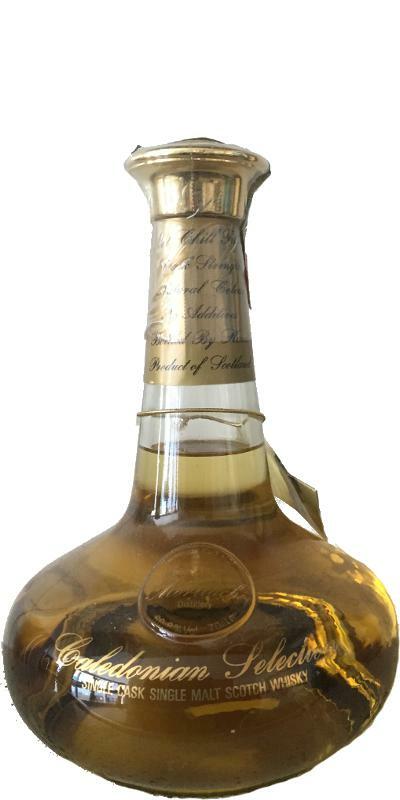 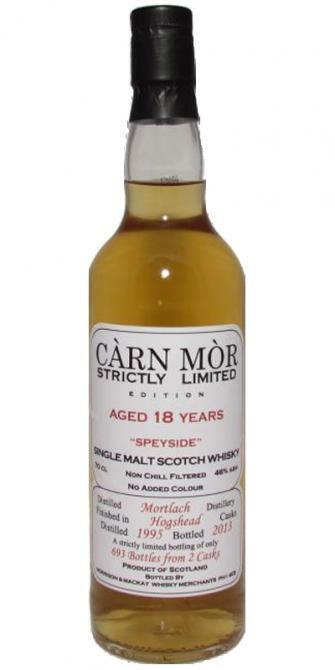 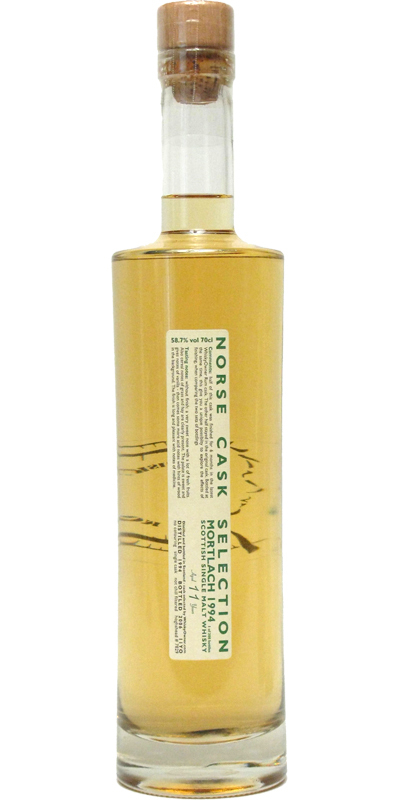 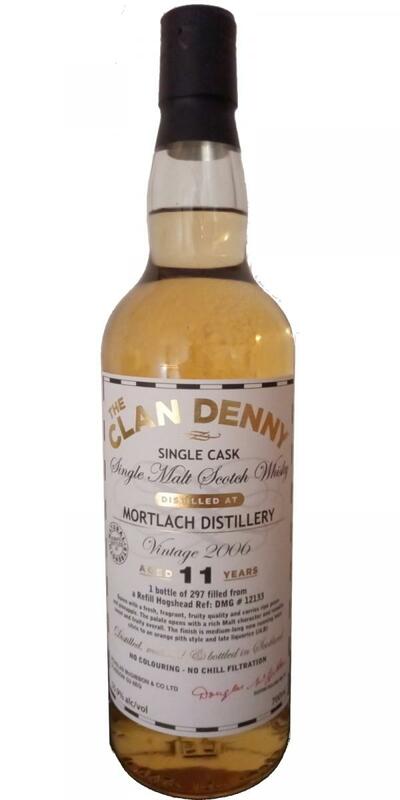 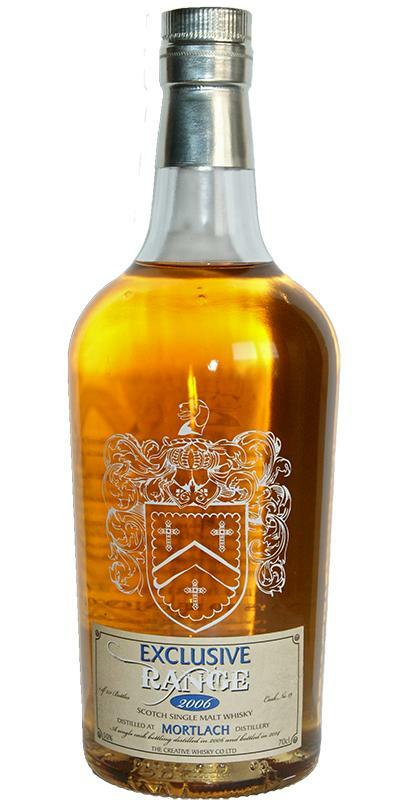 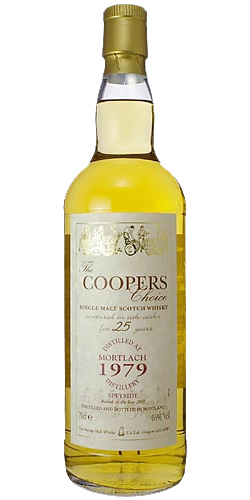 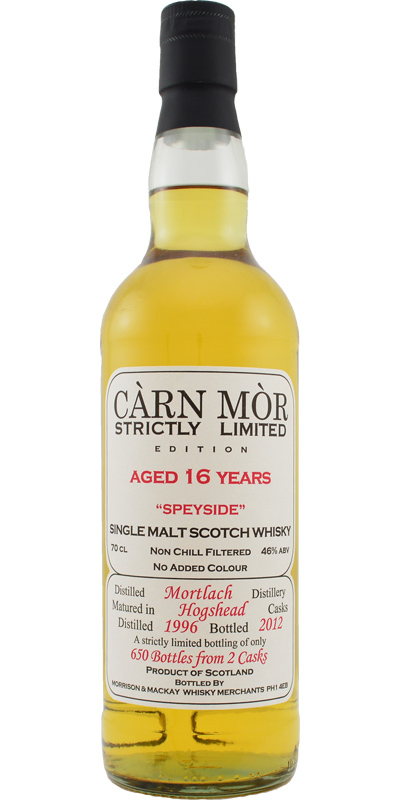 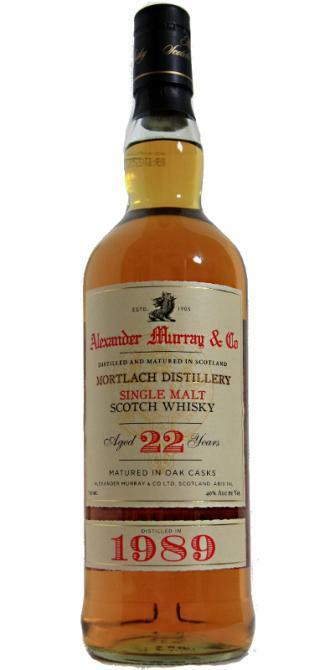 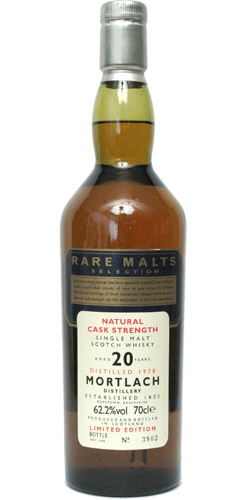 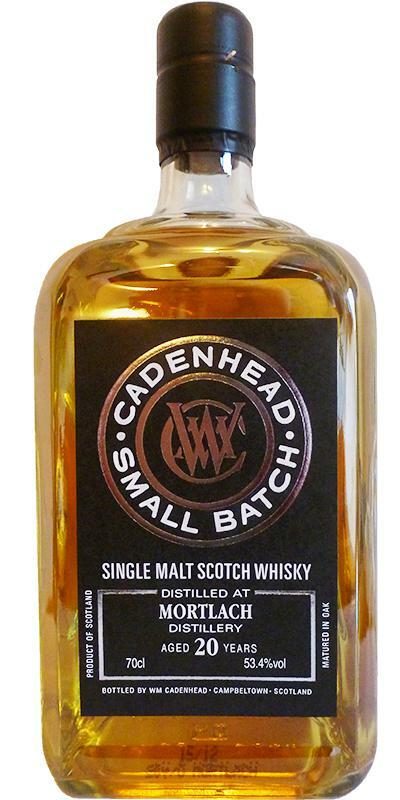 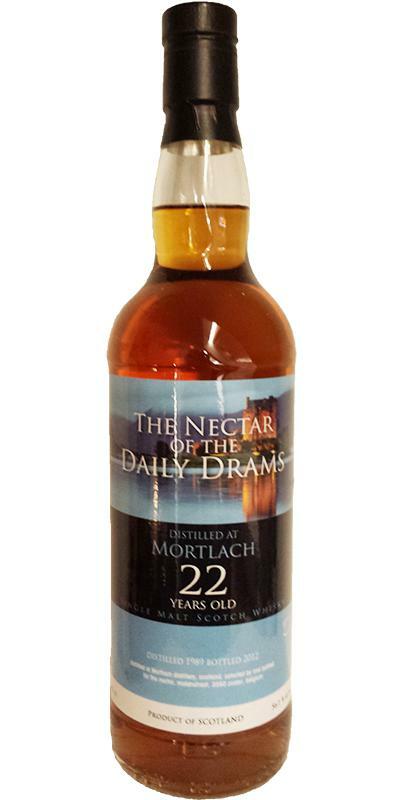 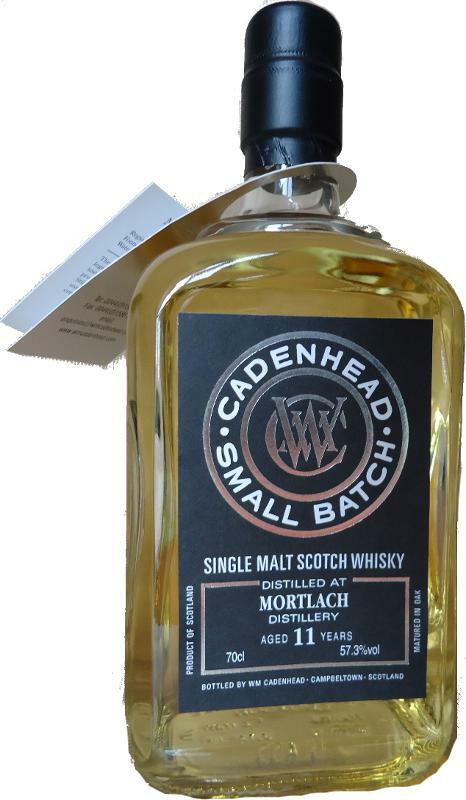 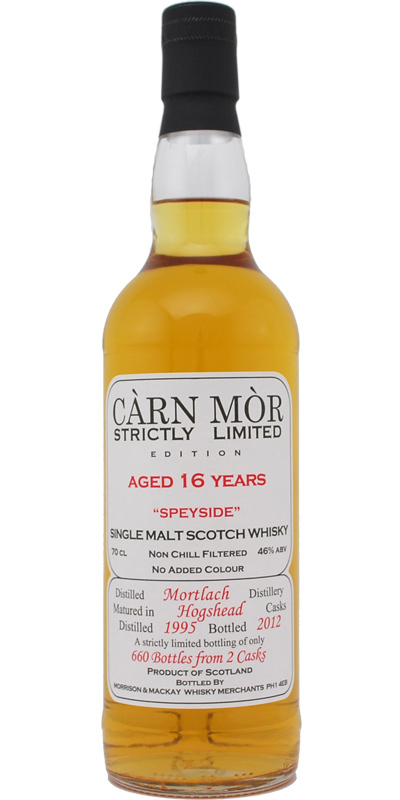 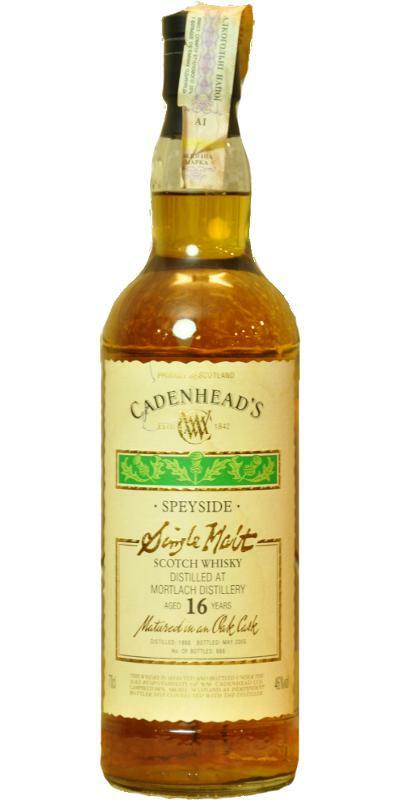 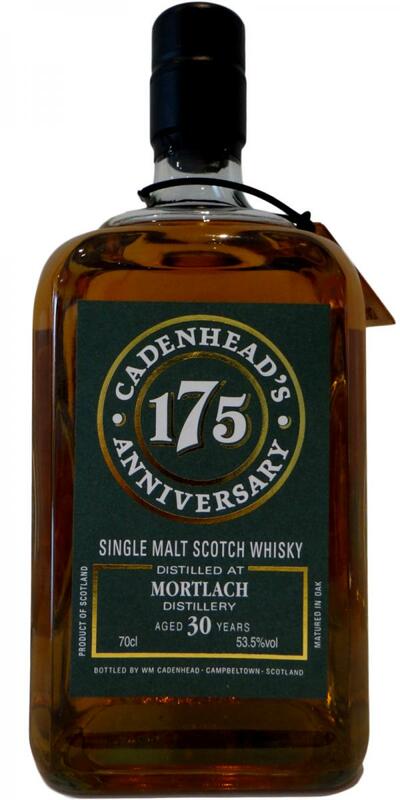 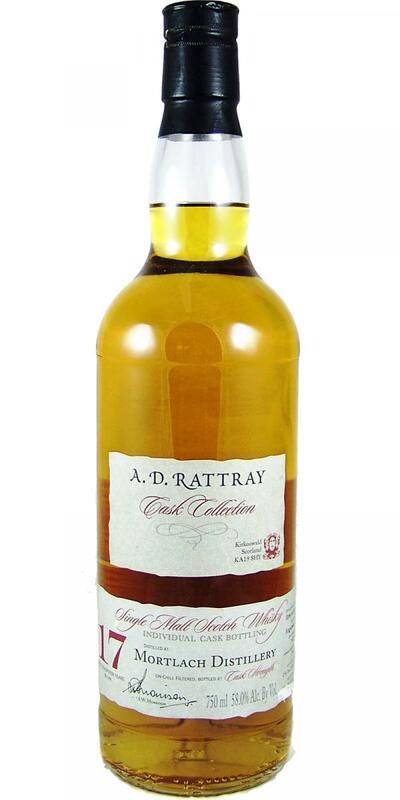 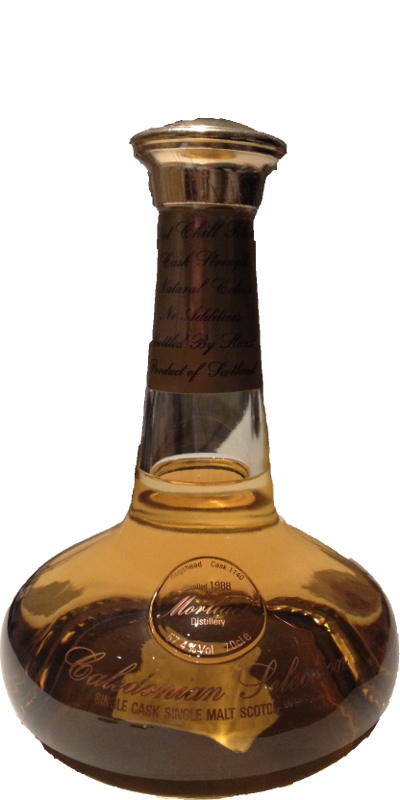 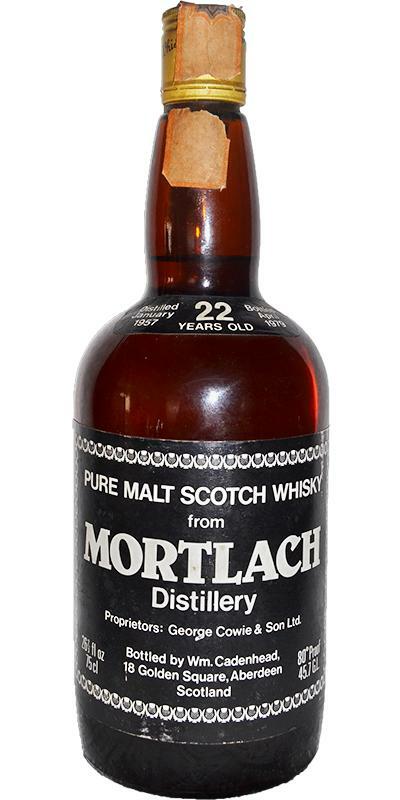 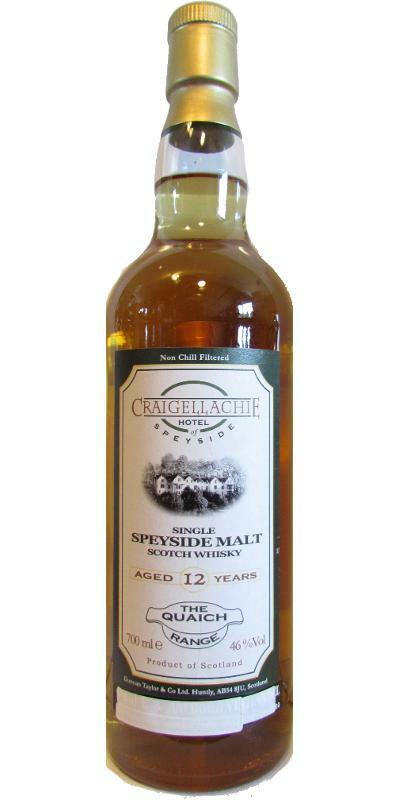 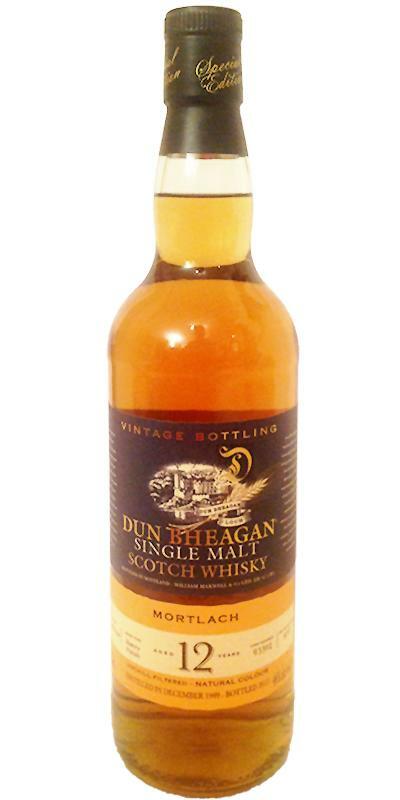 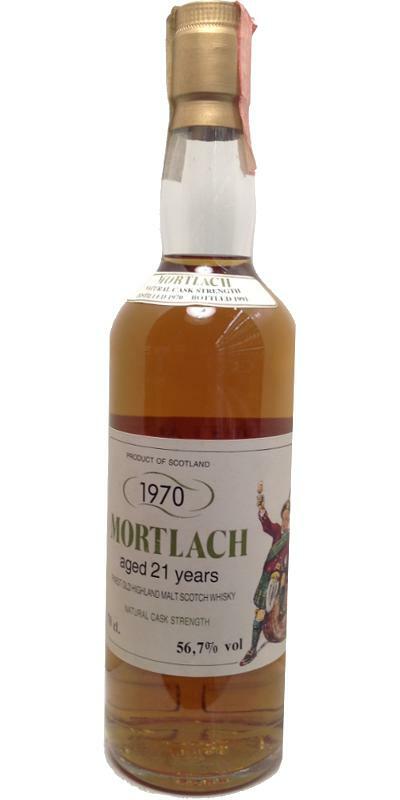 Mortlach 22-year-old CA Dumpy Bottle 22 45.8 % Vol. 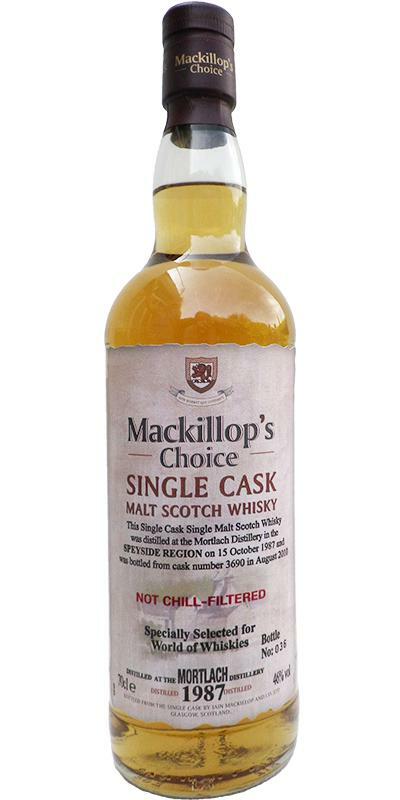 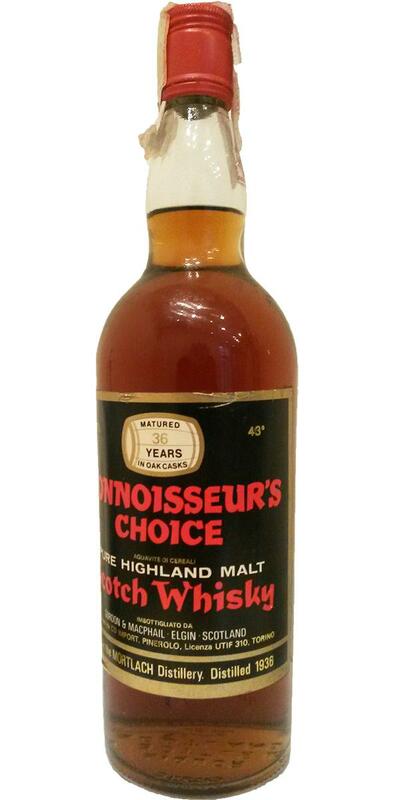 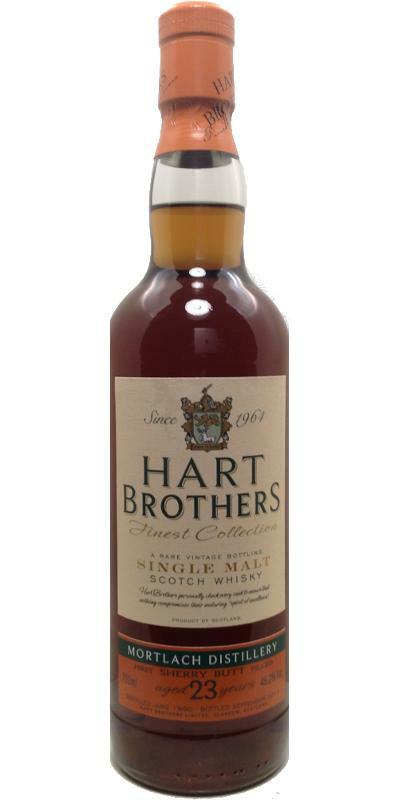 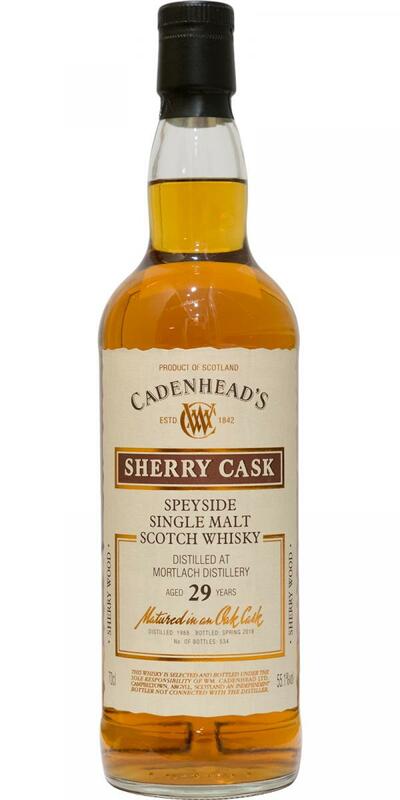 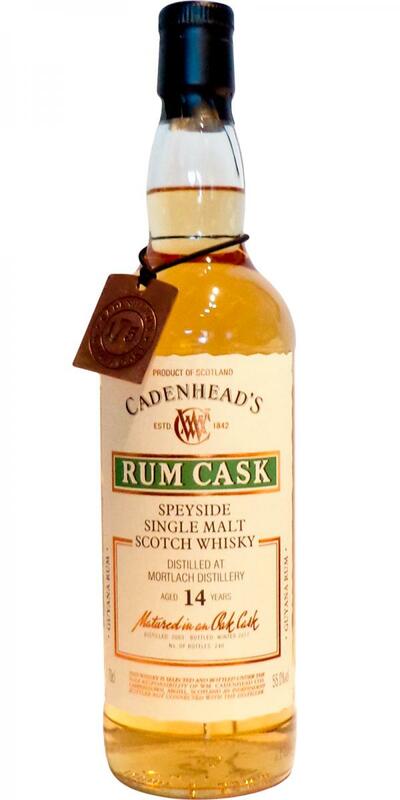 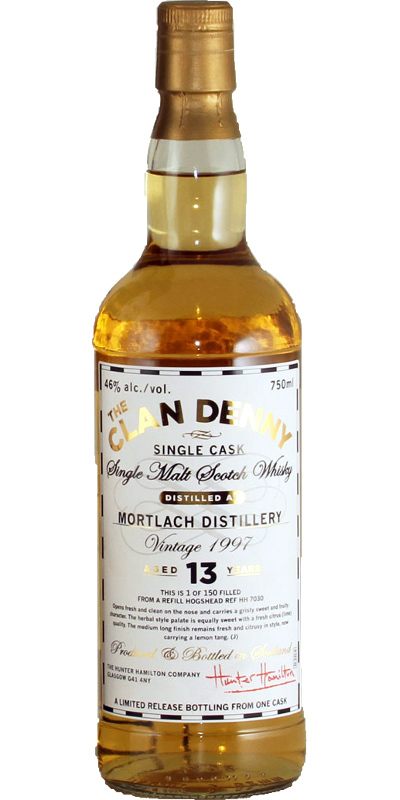 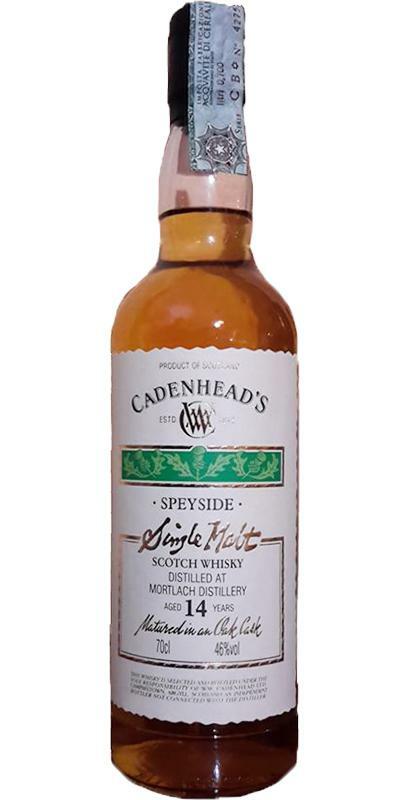 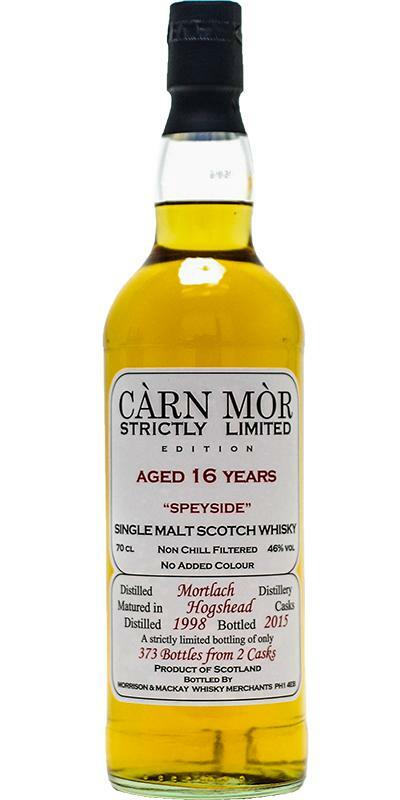 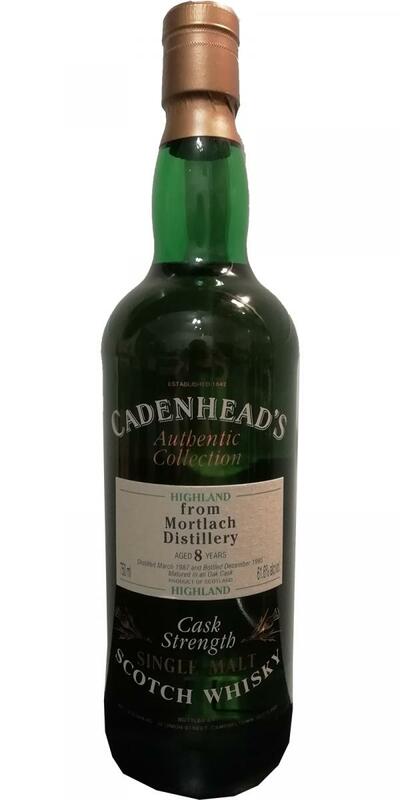 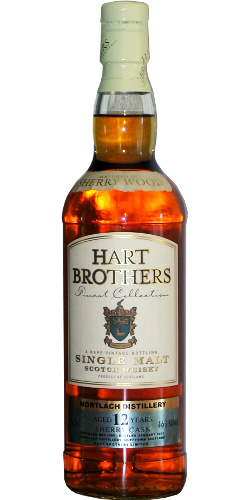 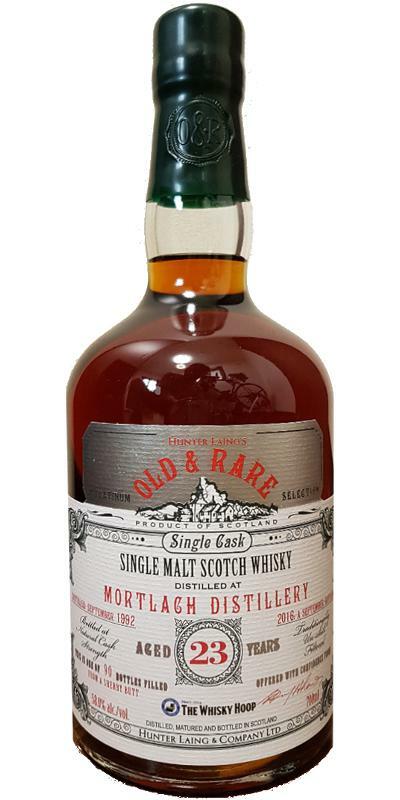 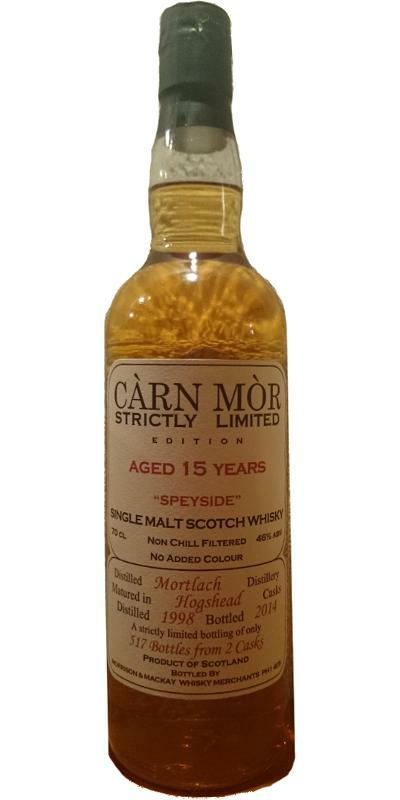 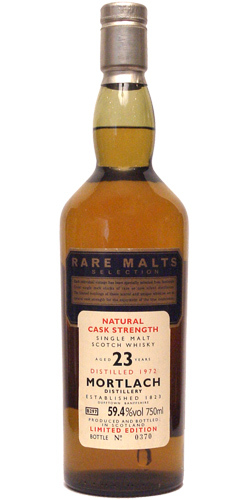 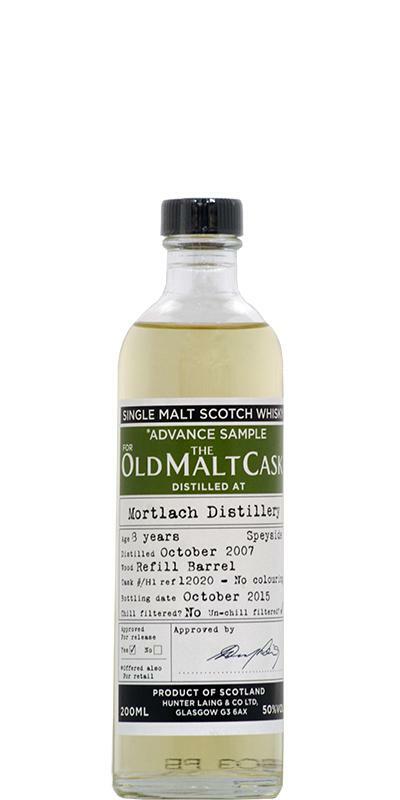 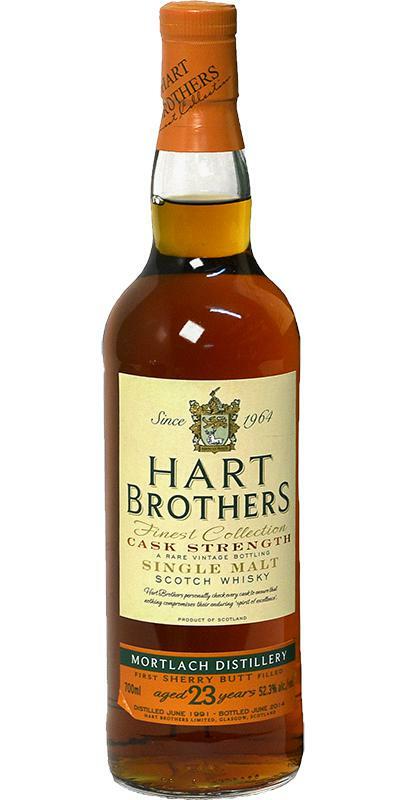 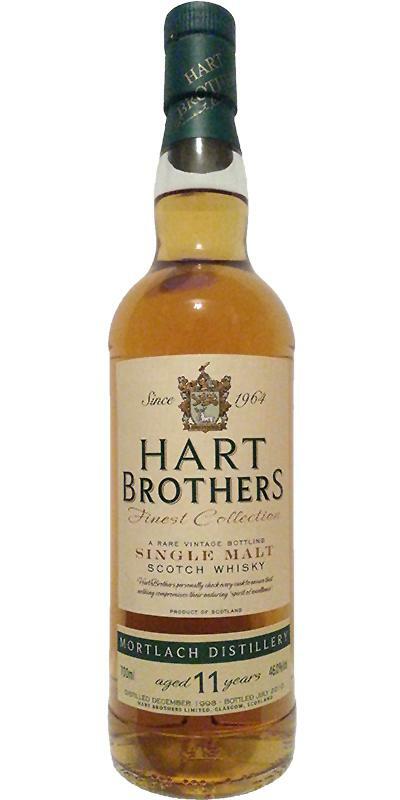 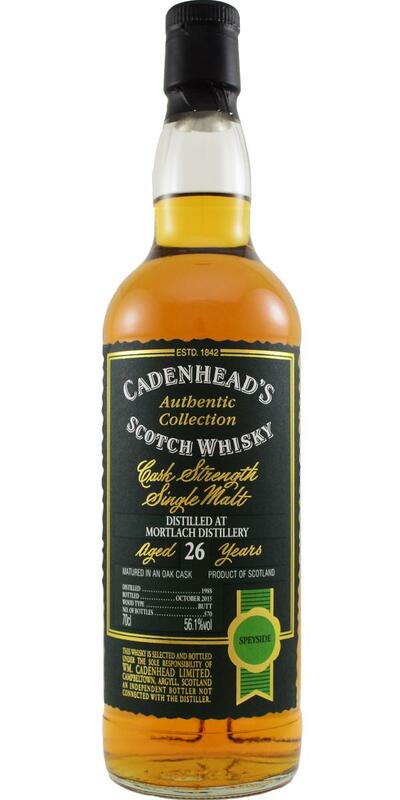 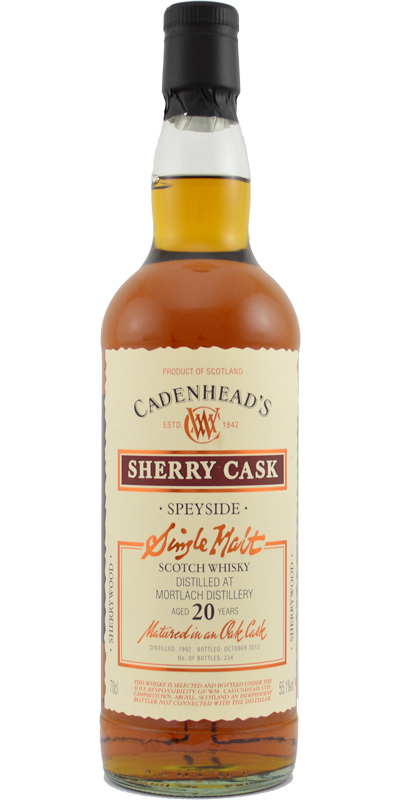 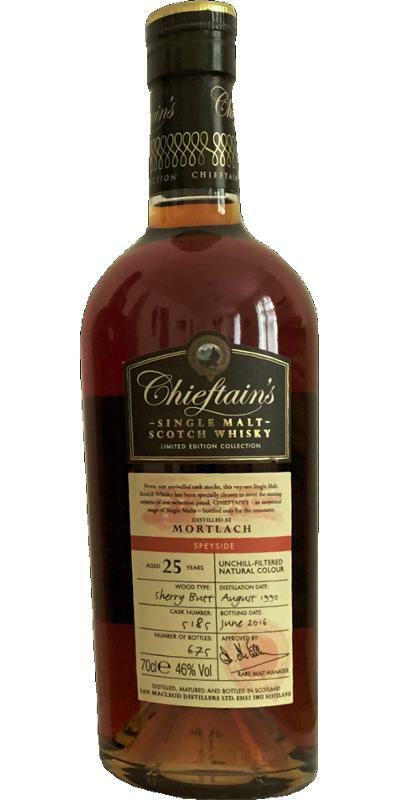 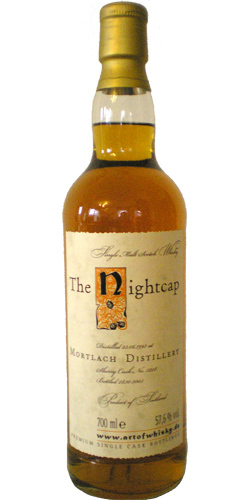 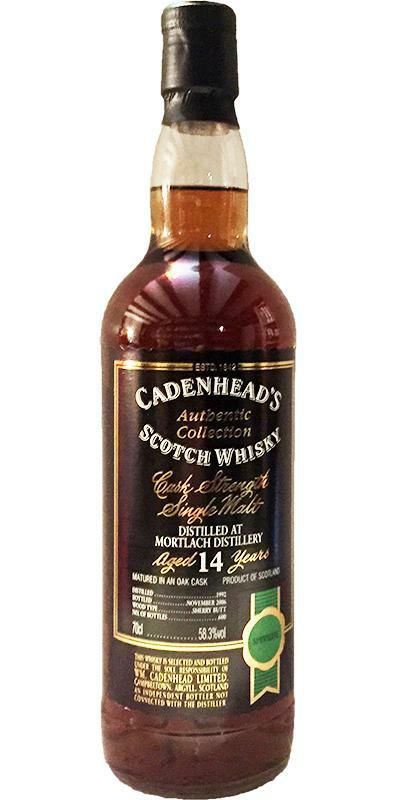 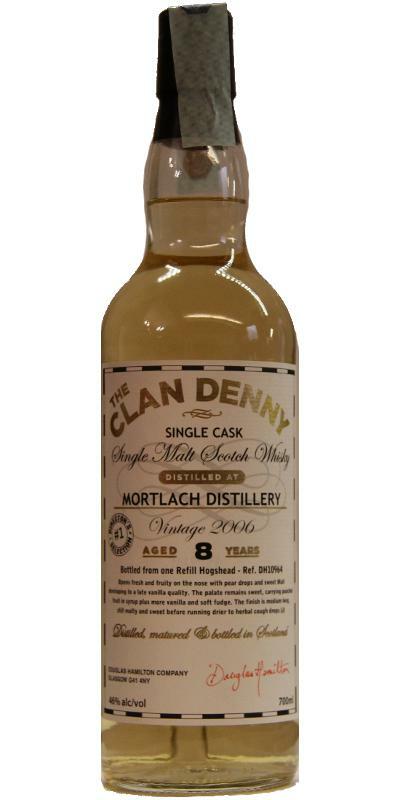 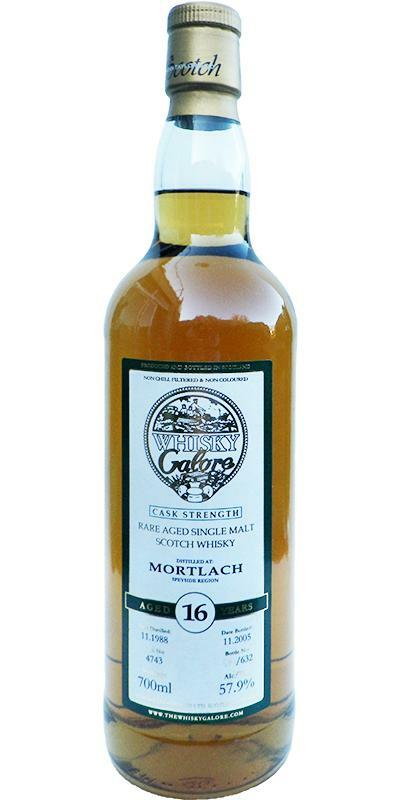 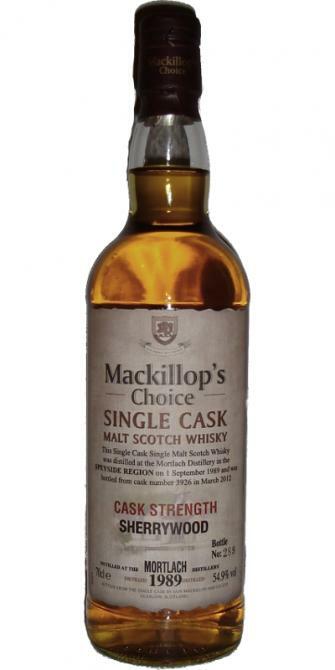 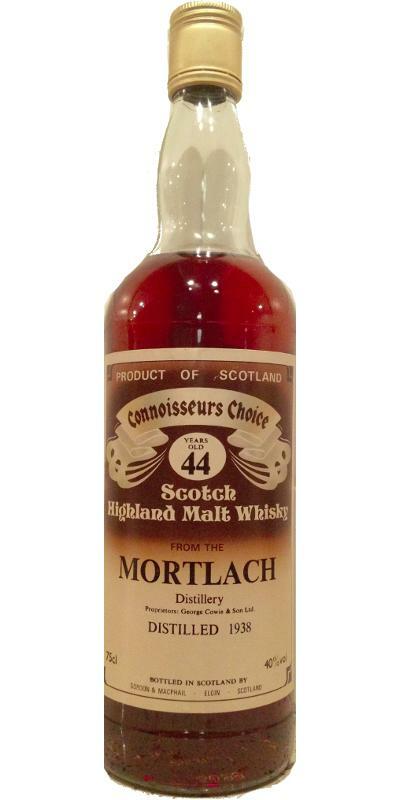 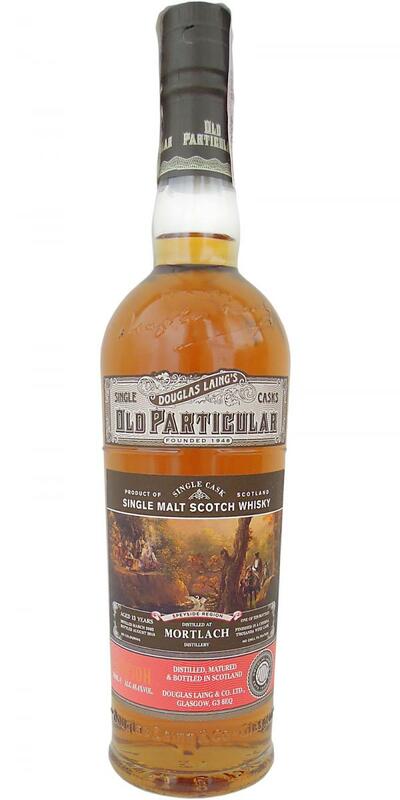 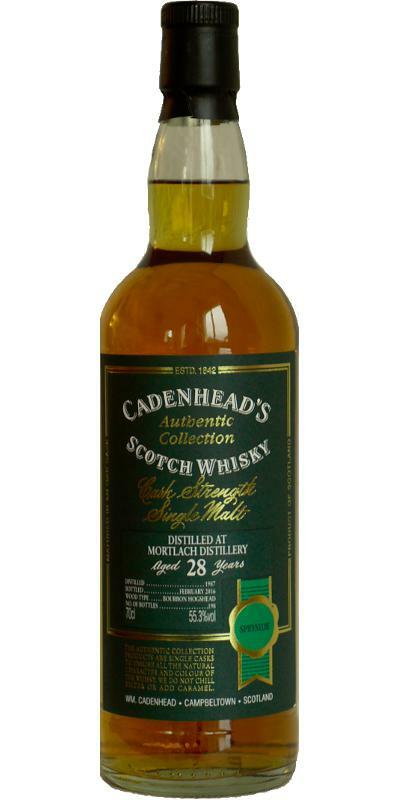 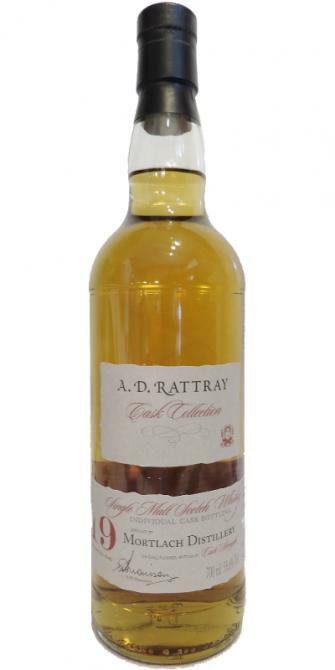 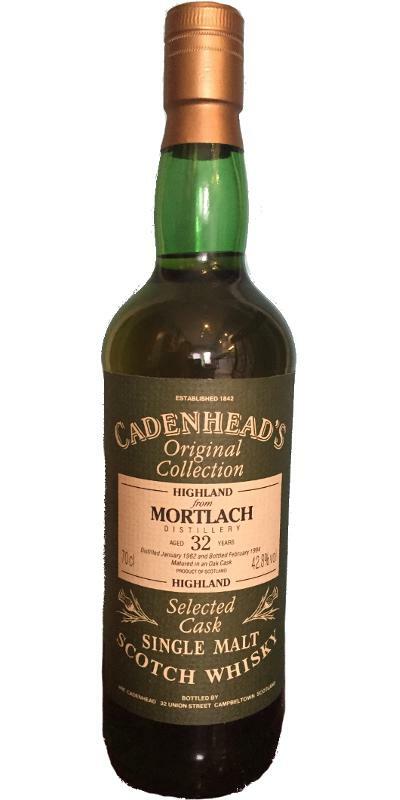 Mortlach 23-year-old CA Dumpy Bottle 23 45.7 % Vol. 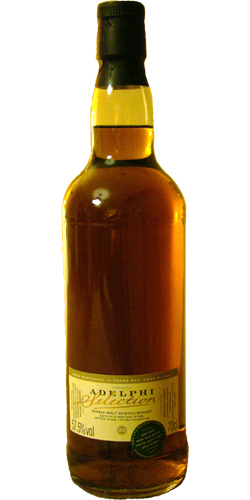 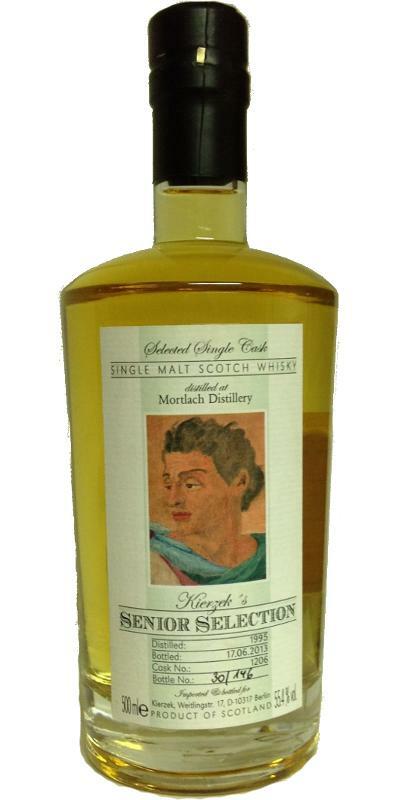 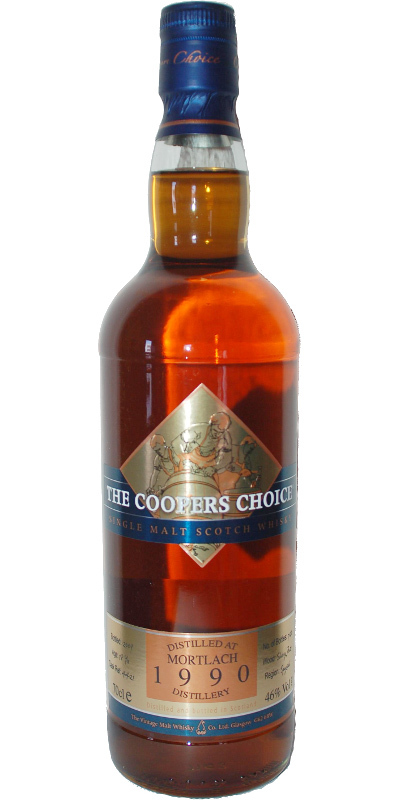 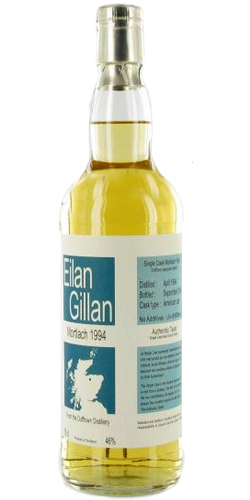 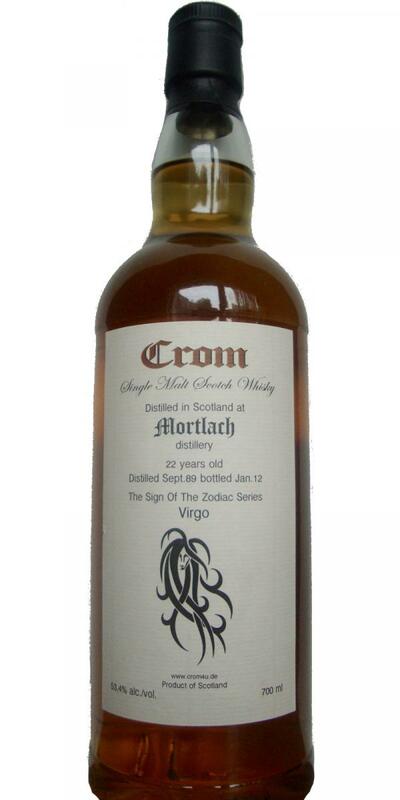 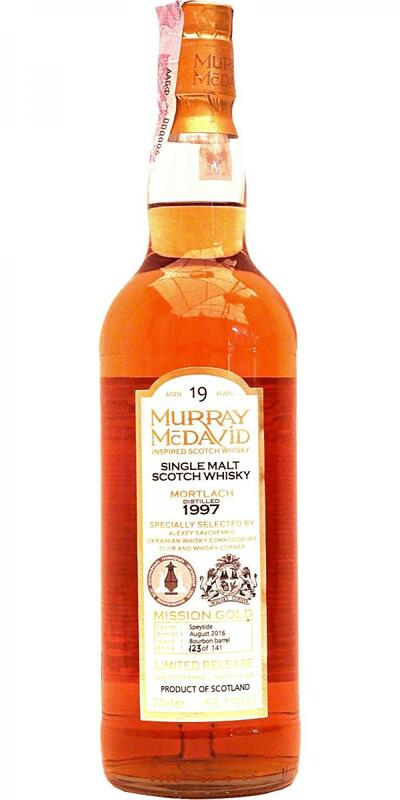 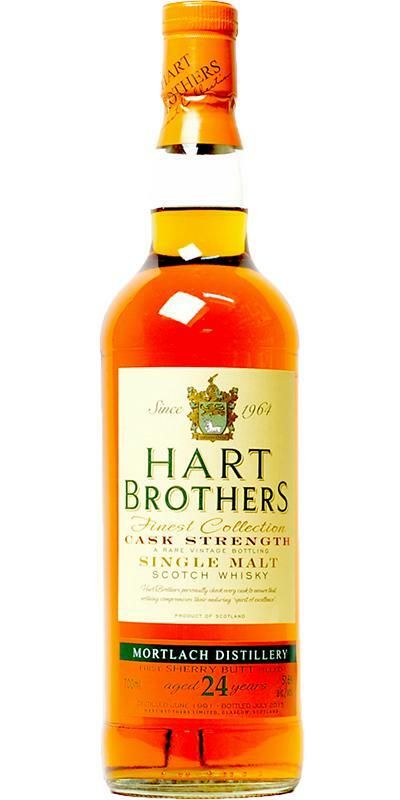 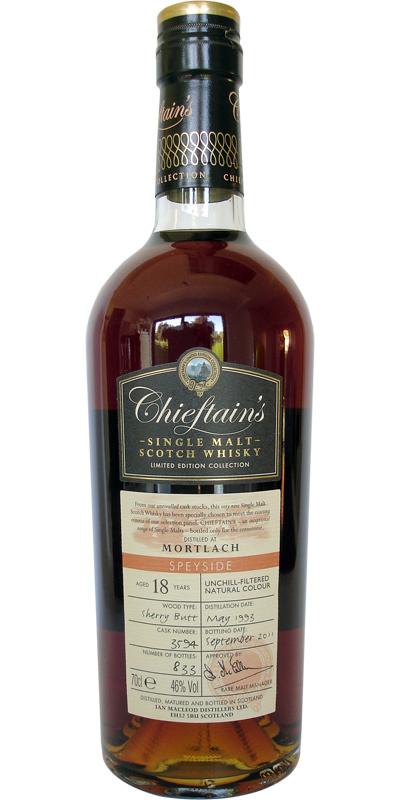 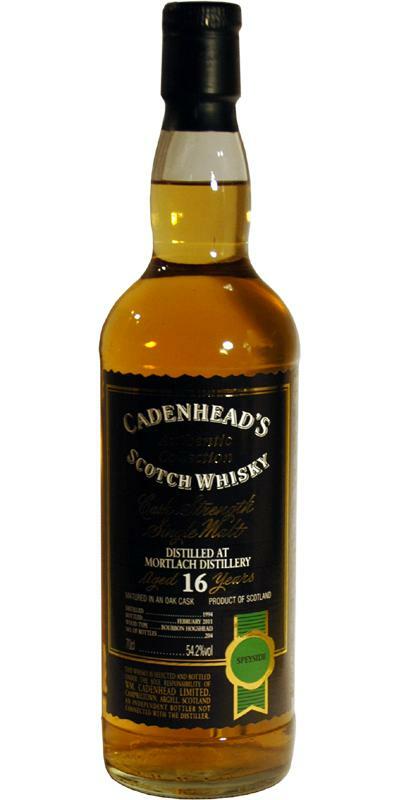 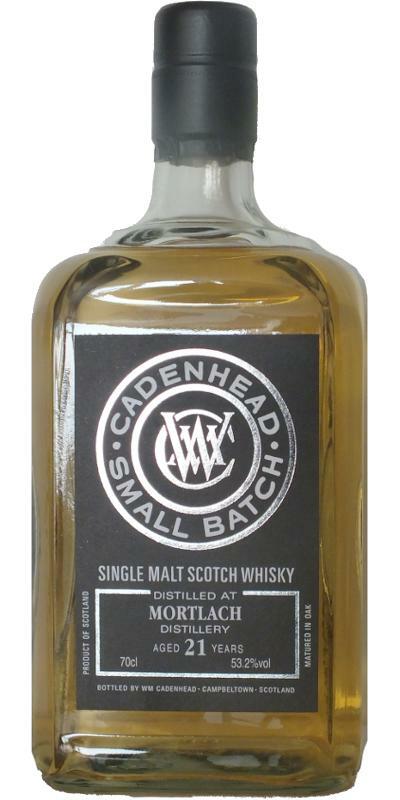 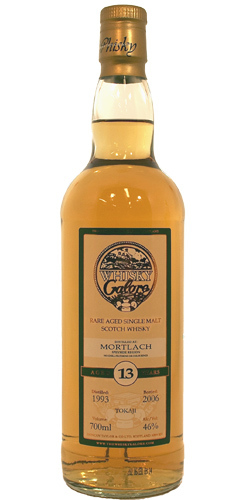 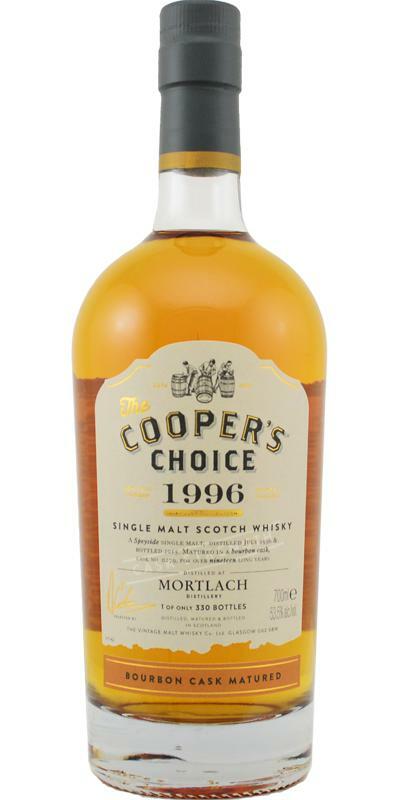 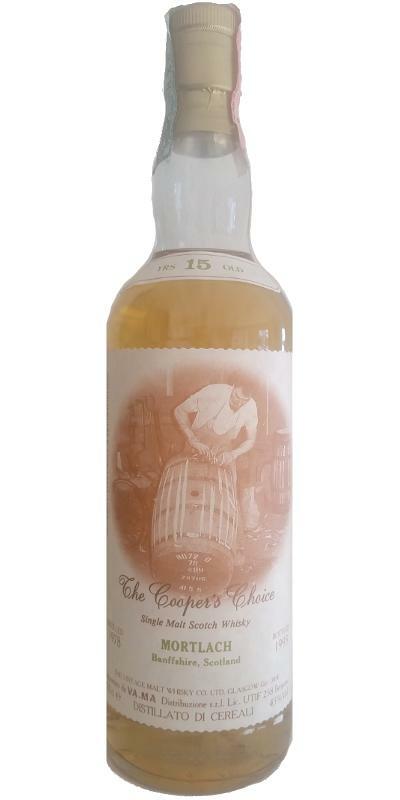 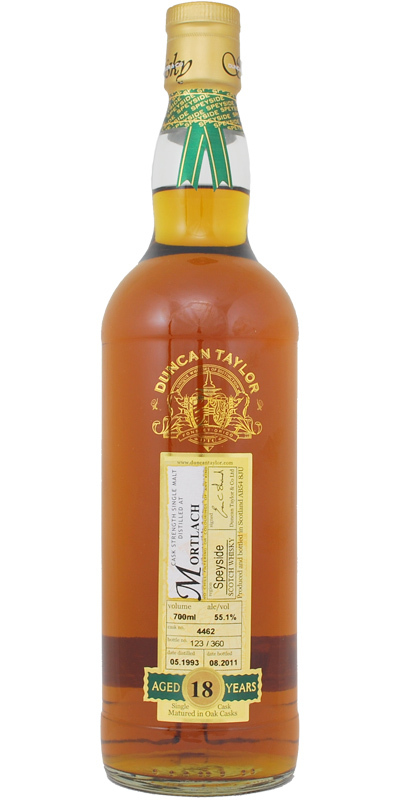 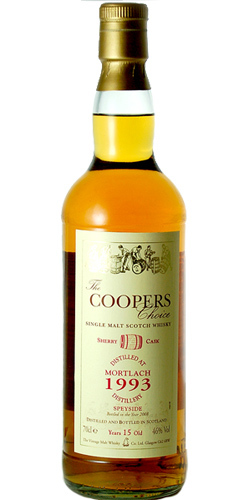 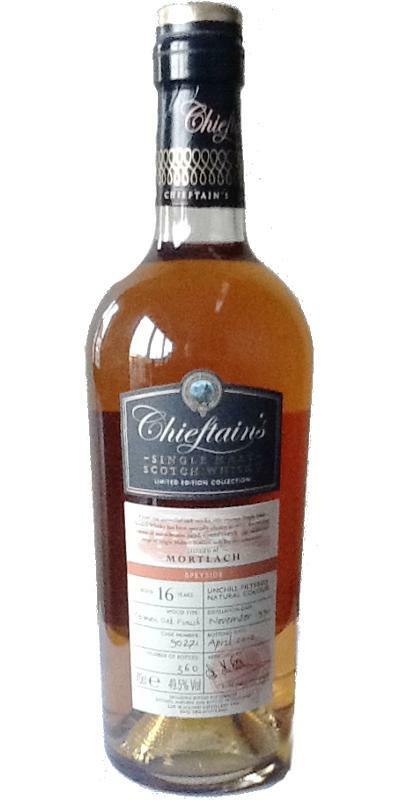 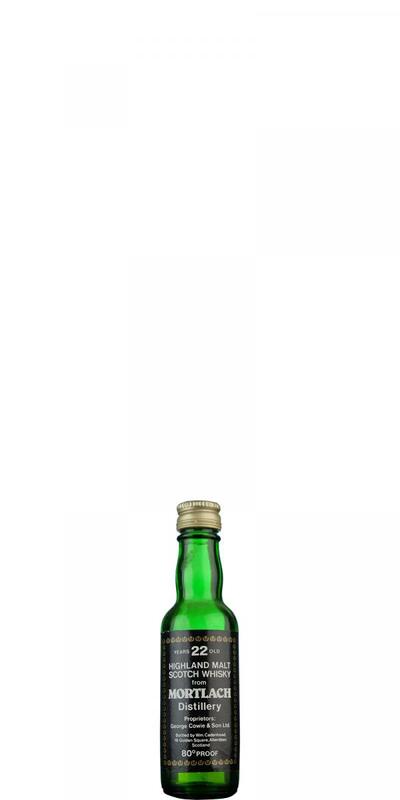 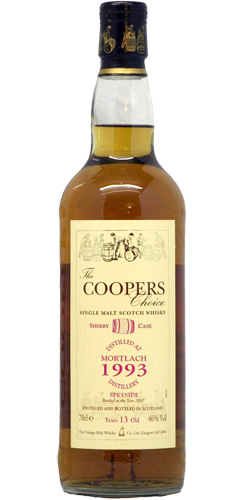 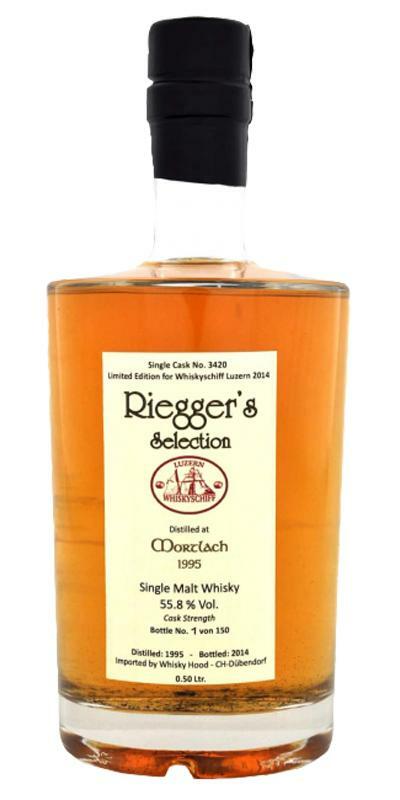 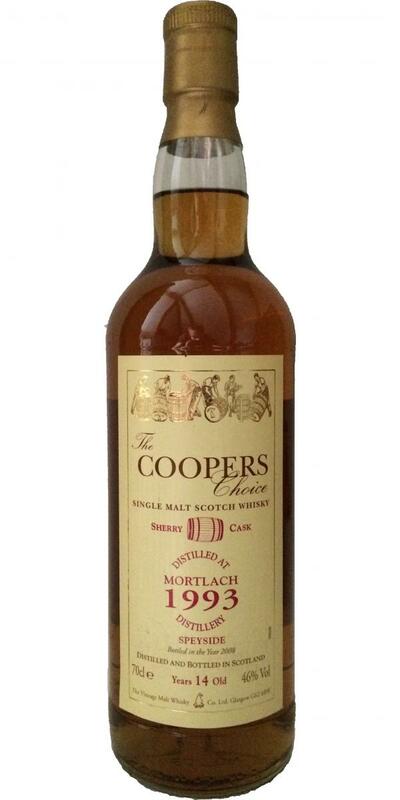 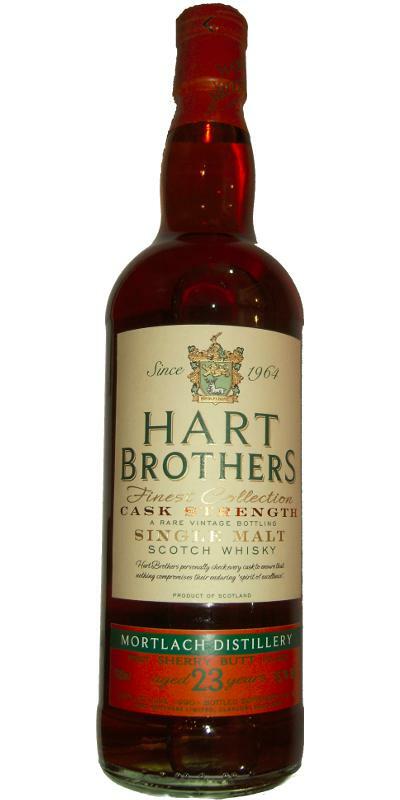 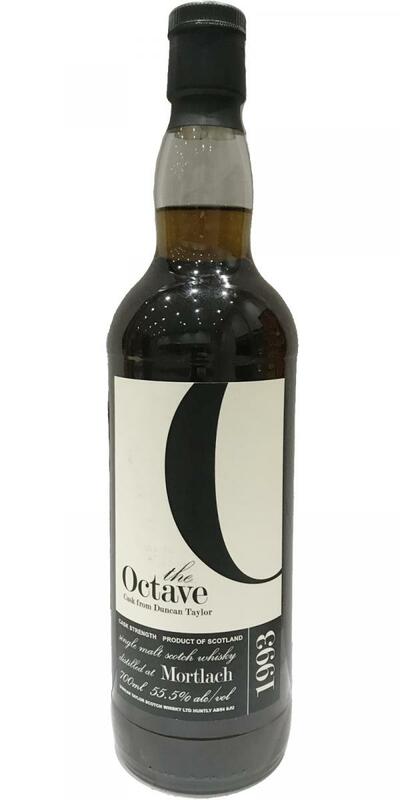 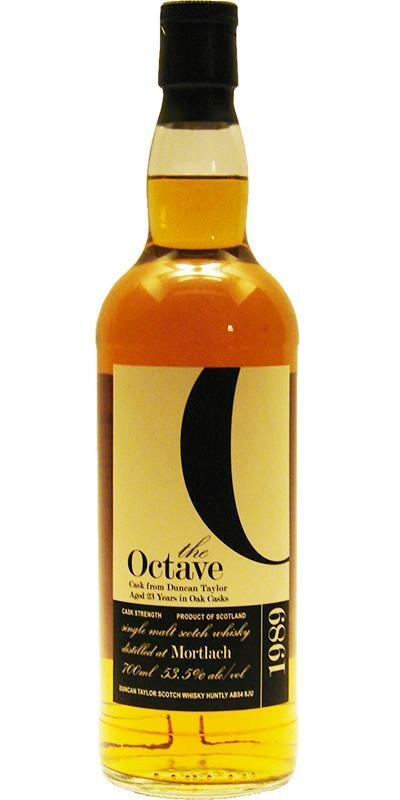 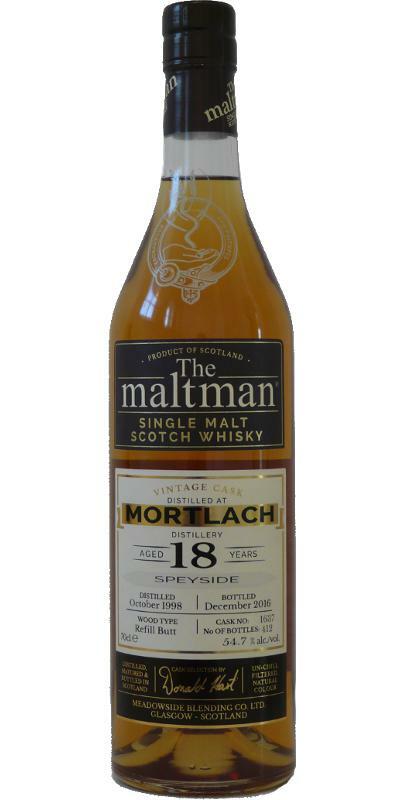 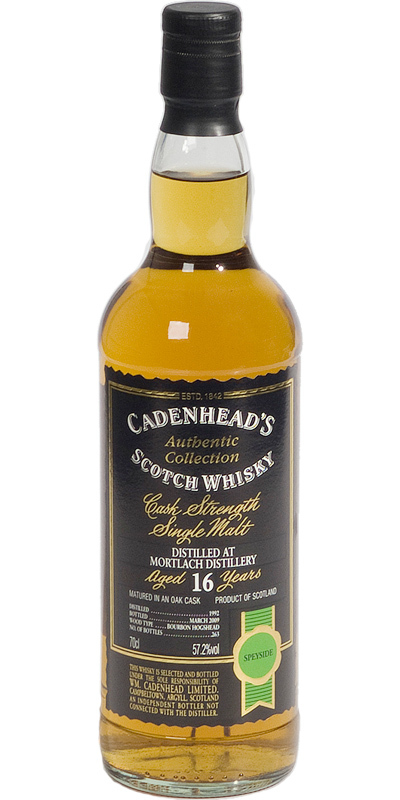 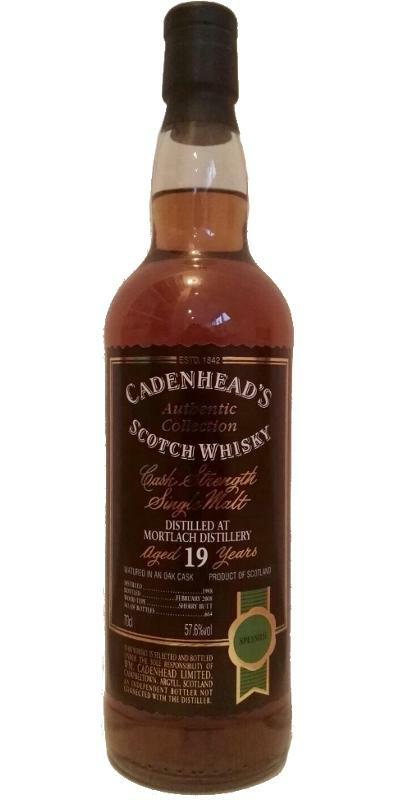 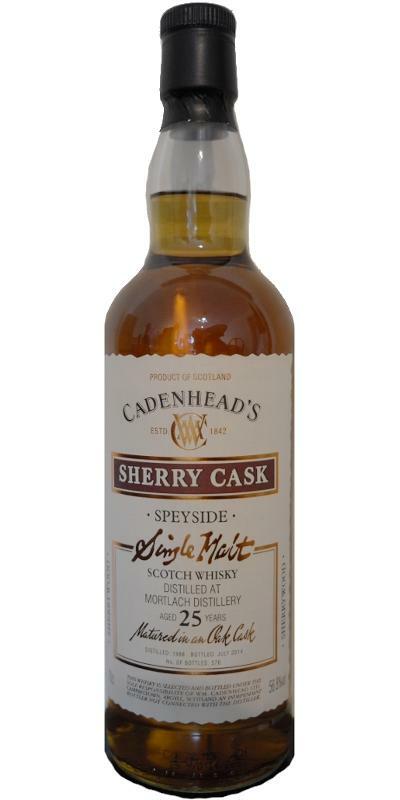 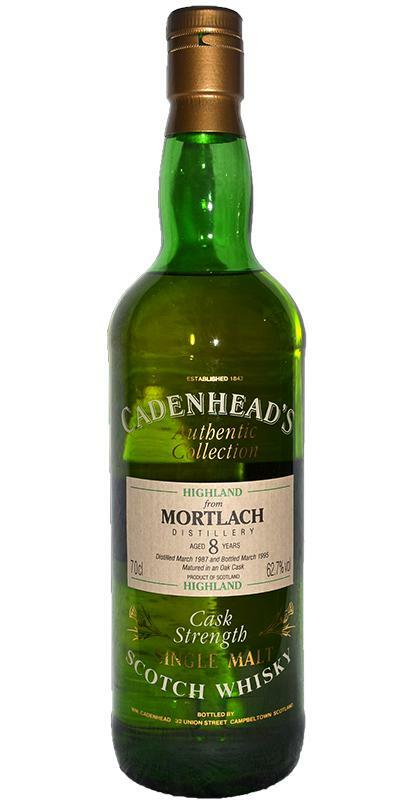 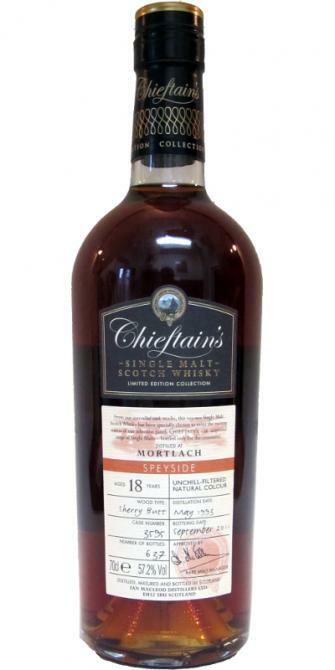 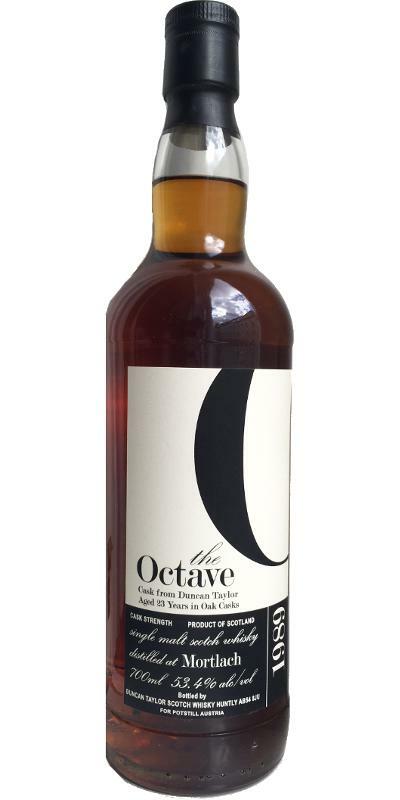 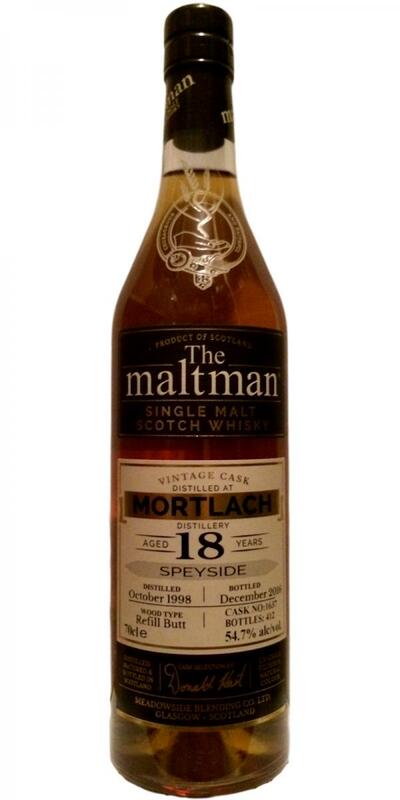 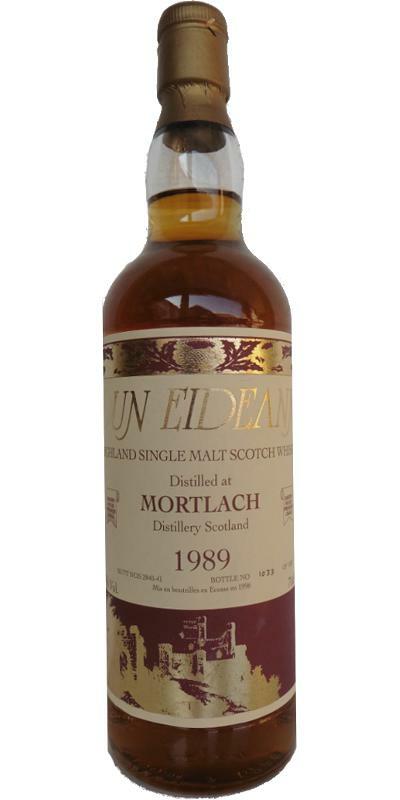 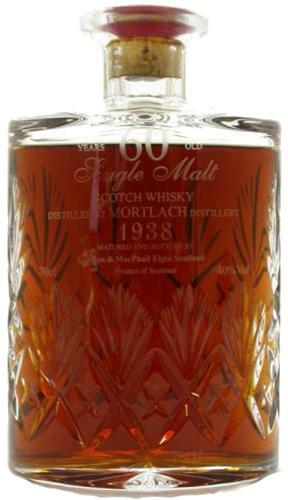 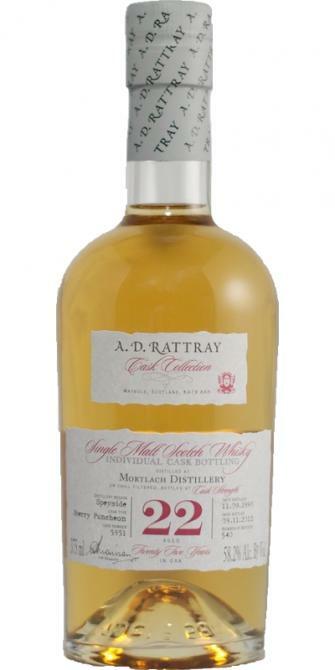 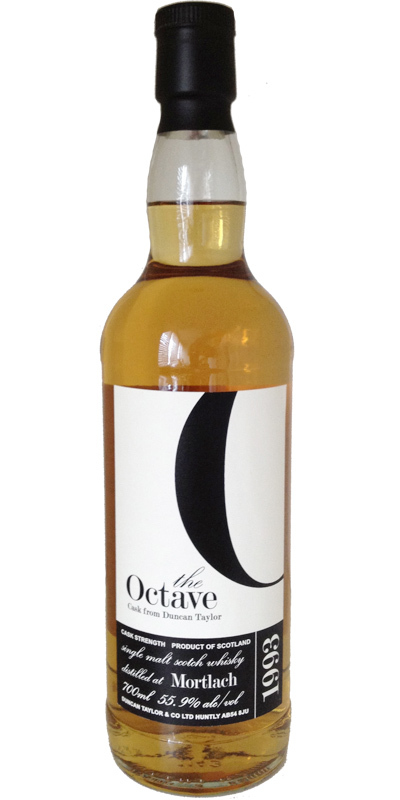 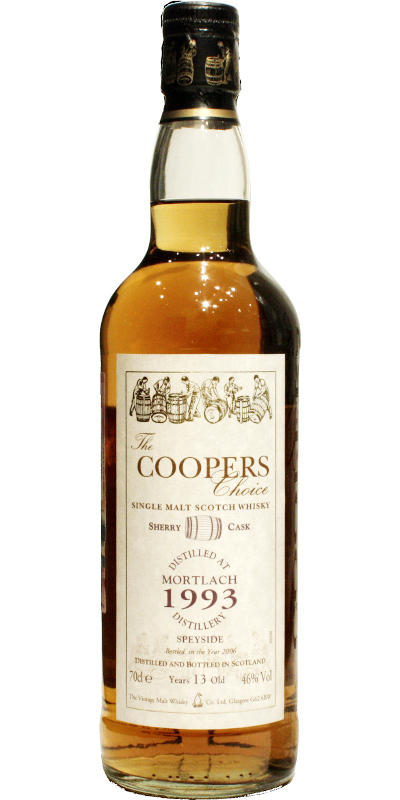 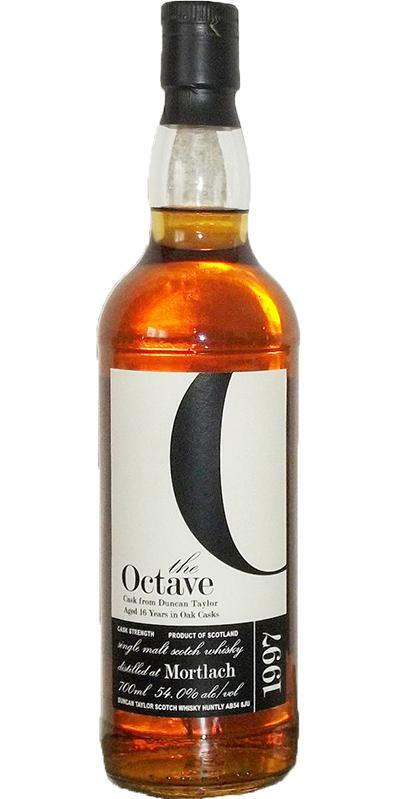 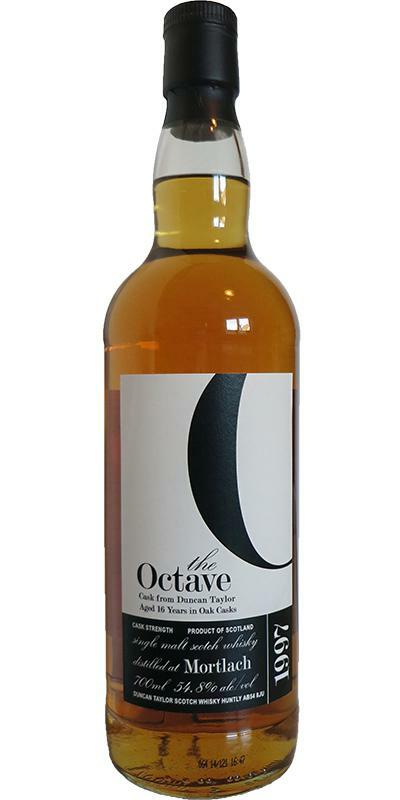 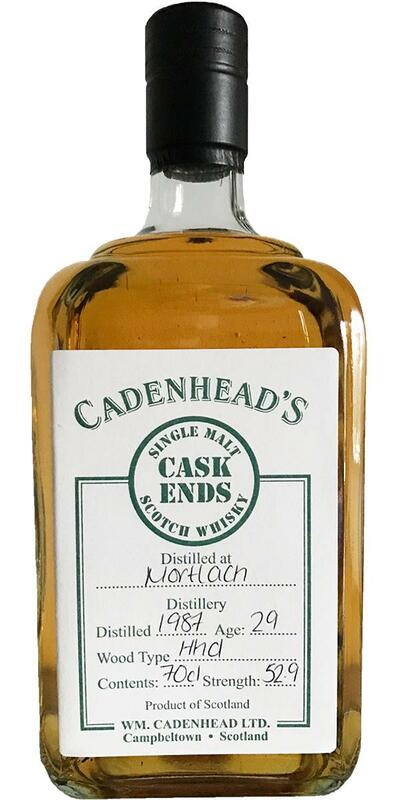 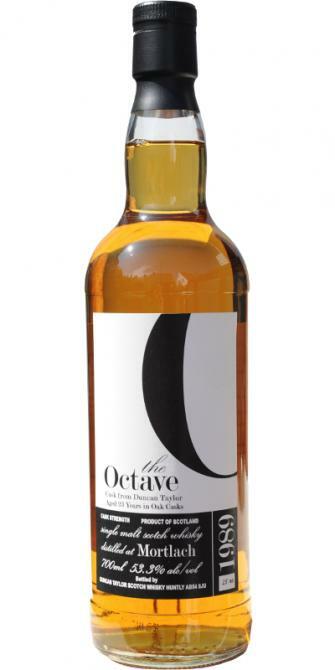 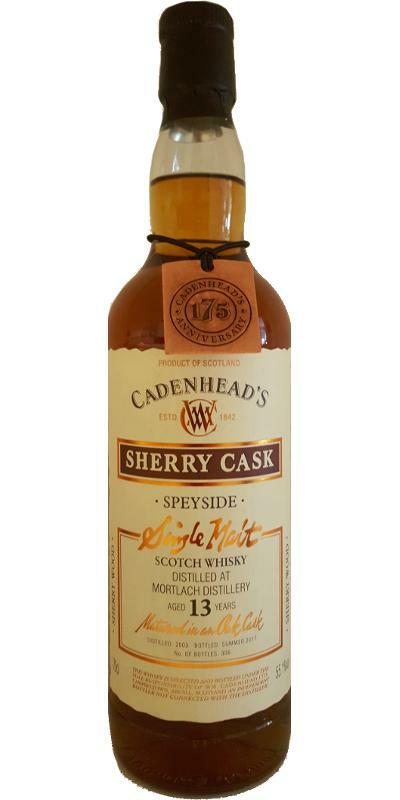 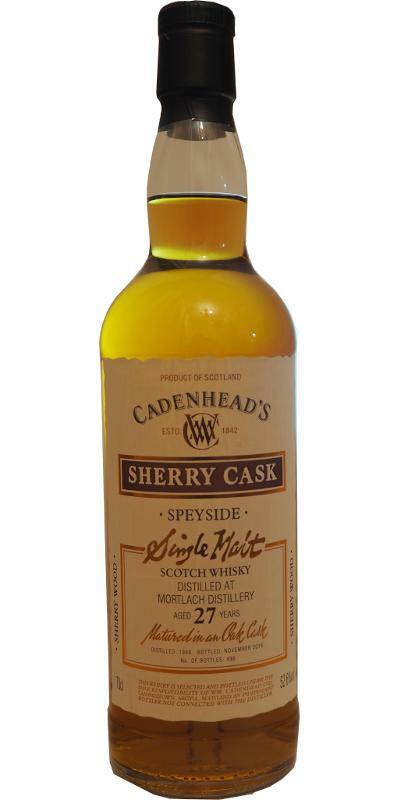 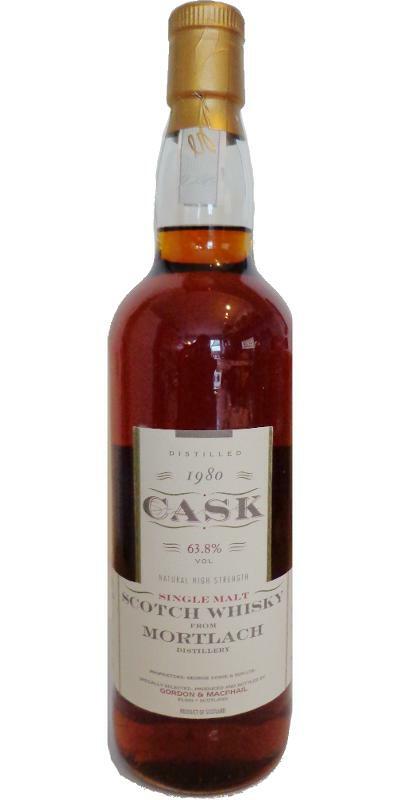 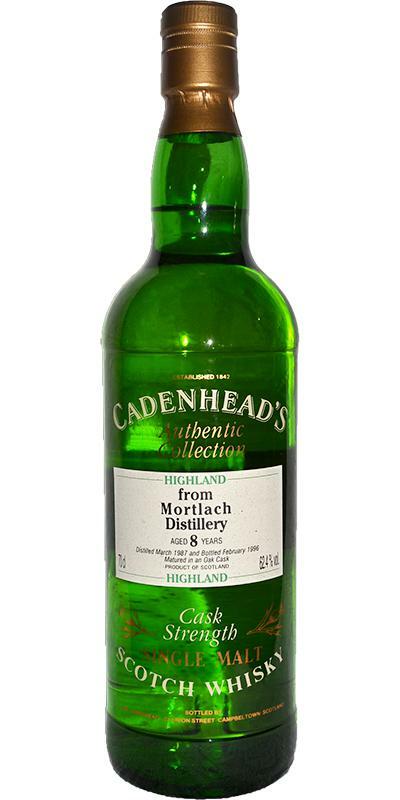 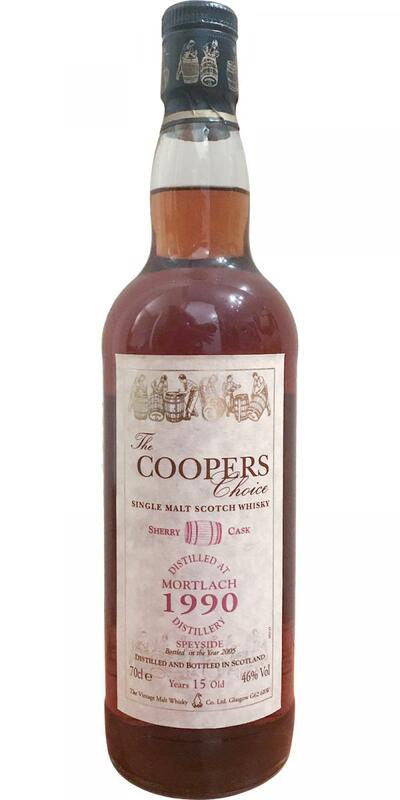 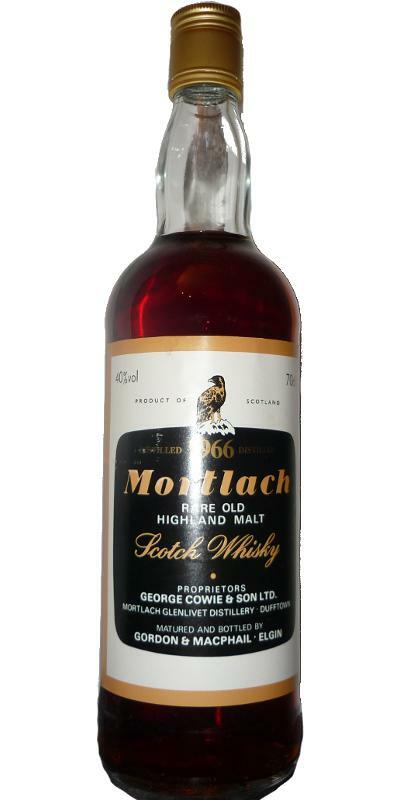 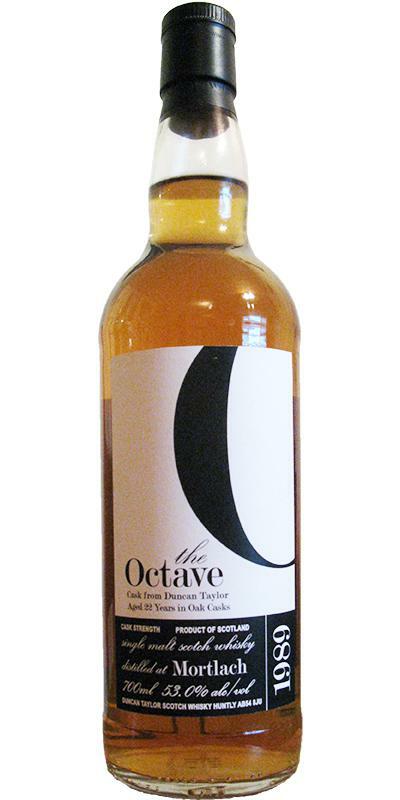 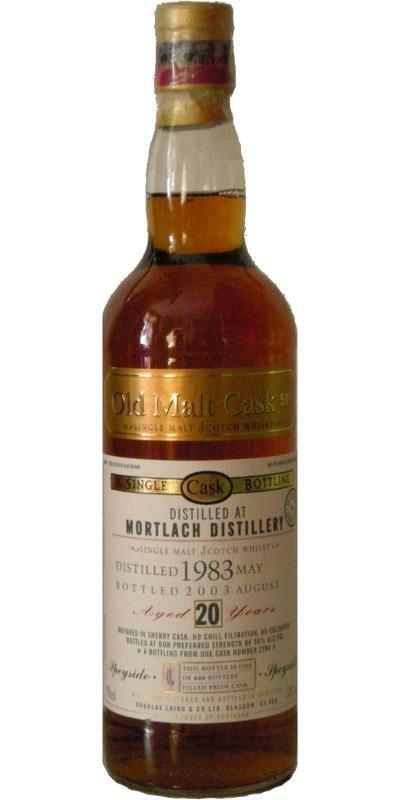 Mortlach 1988 CeCo 58.2 % Vol. 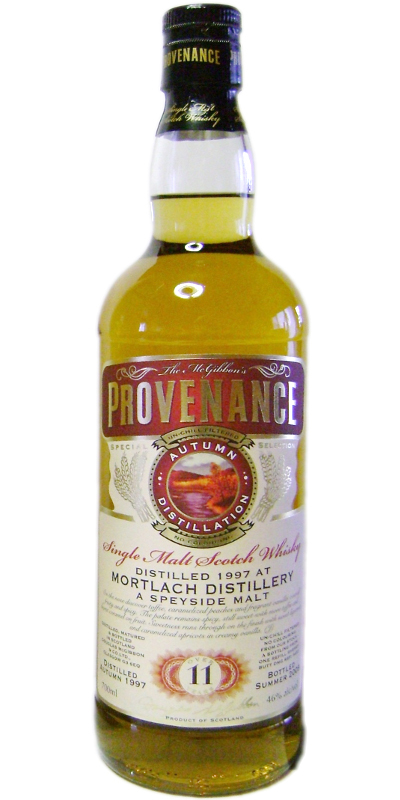 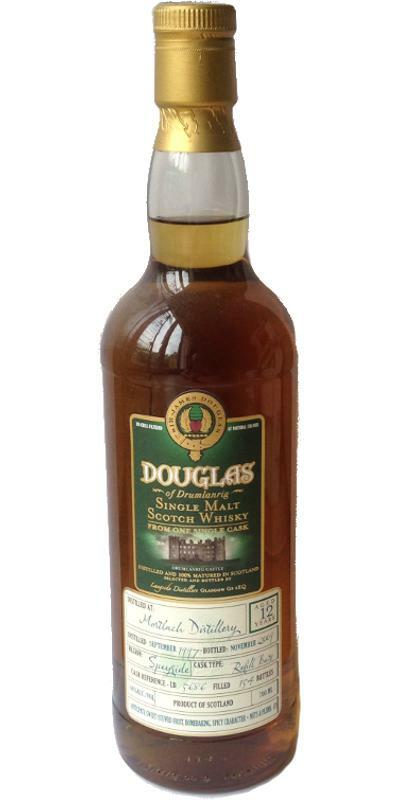 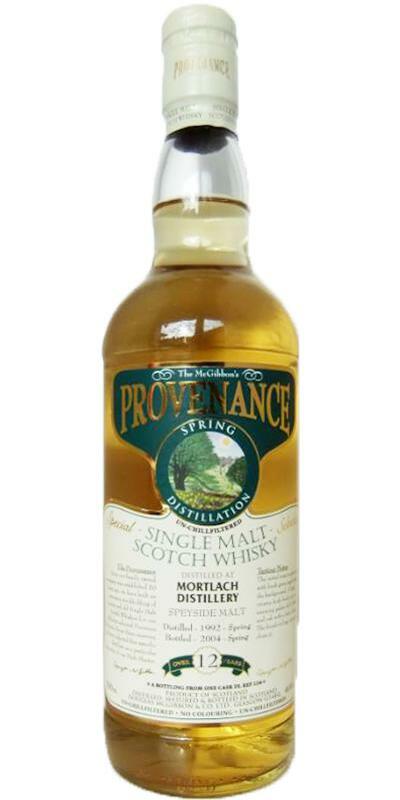 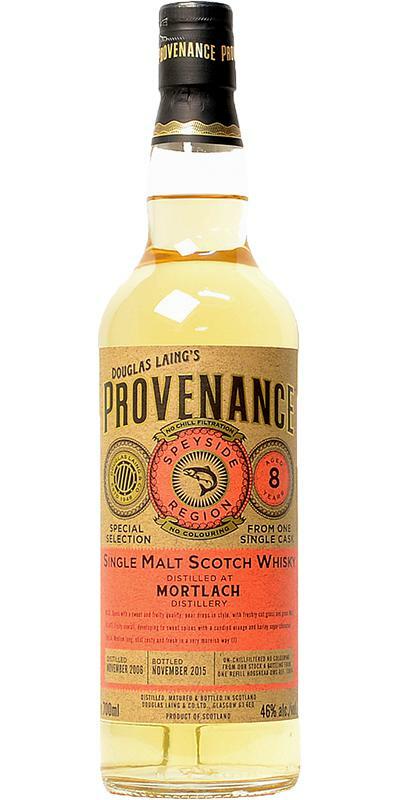 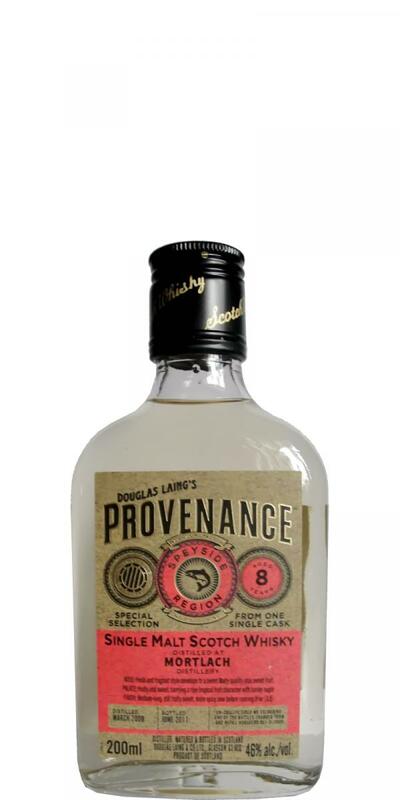 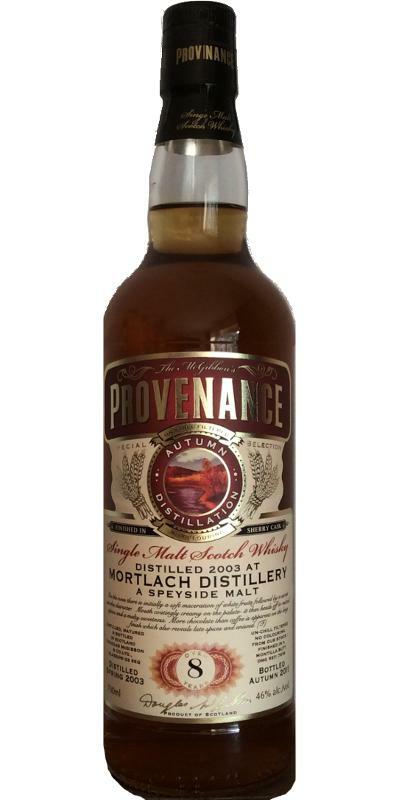 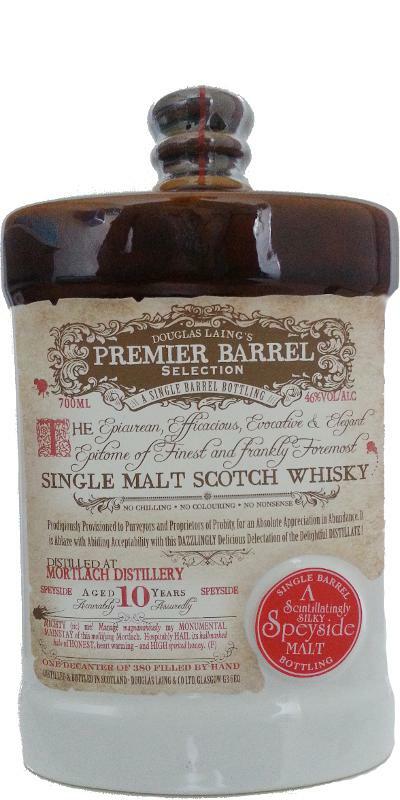 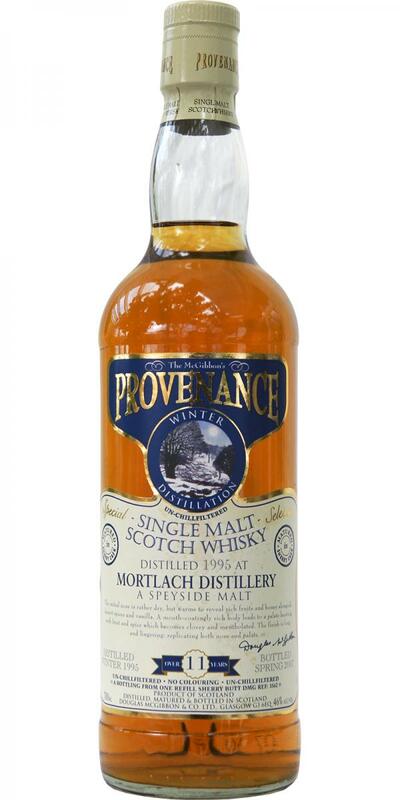 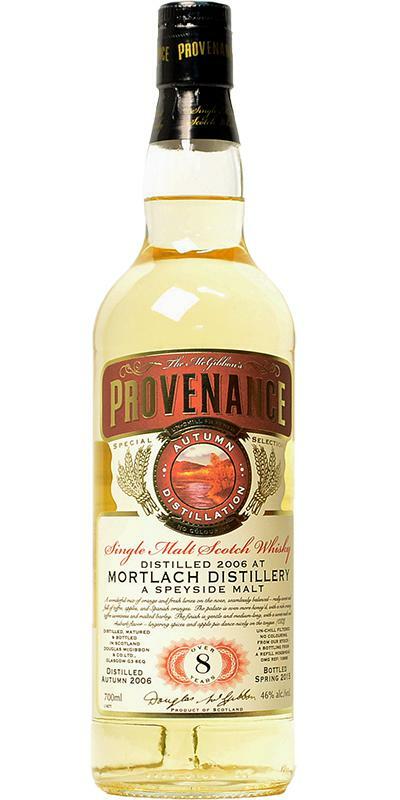 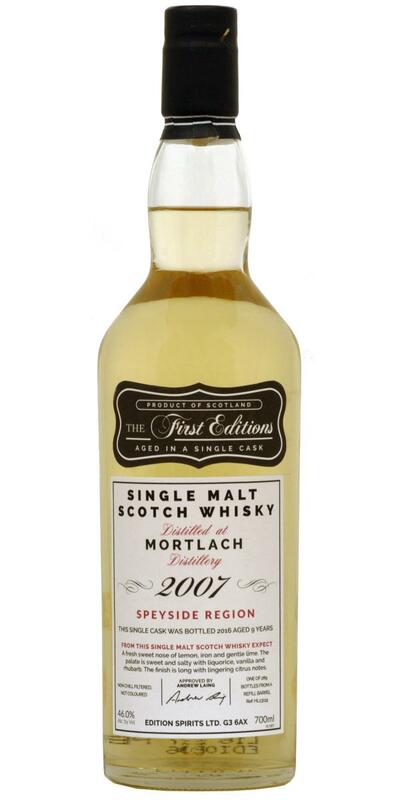 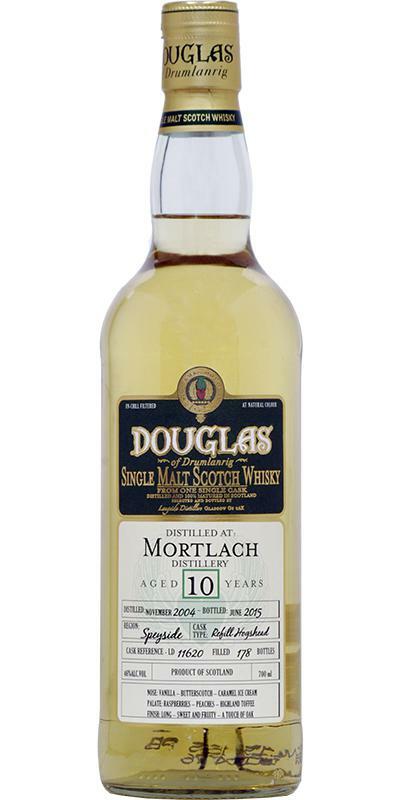 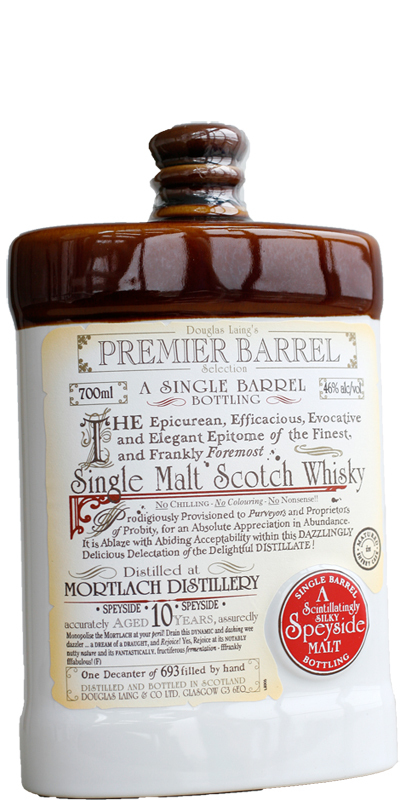 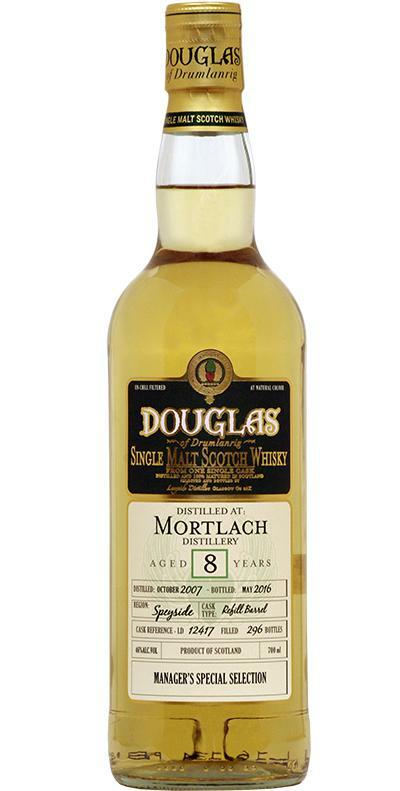 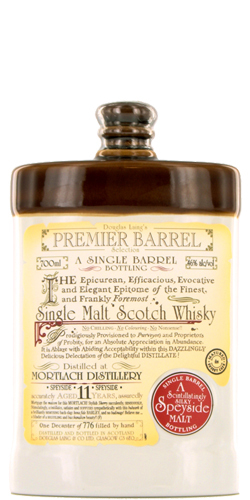 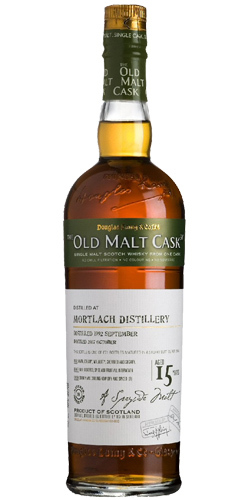 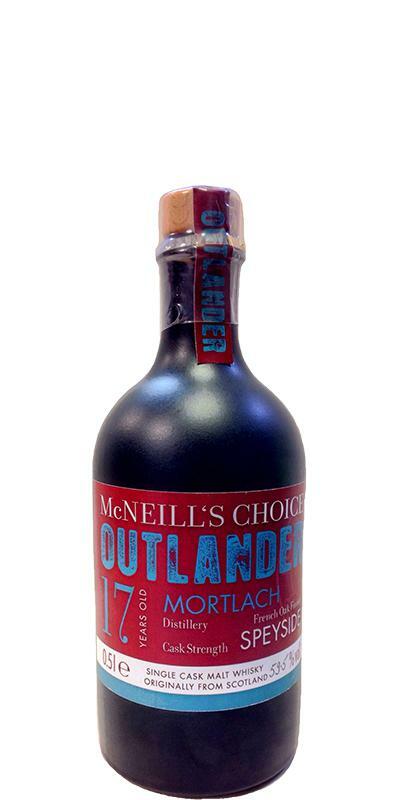 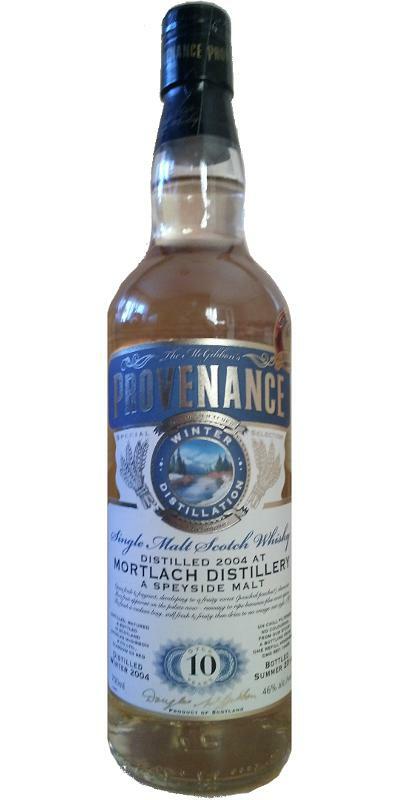 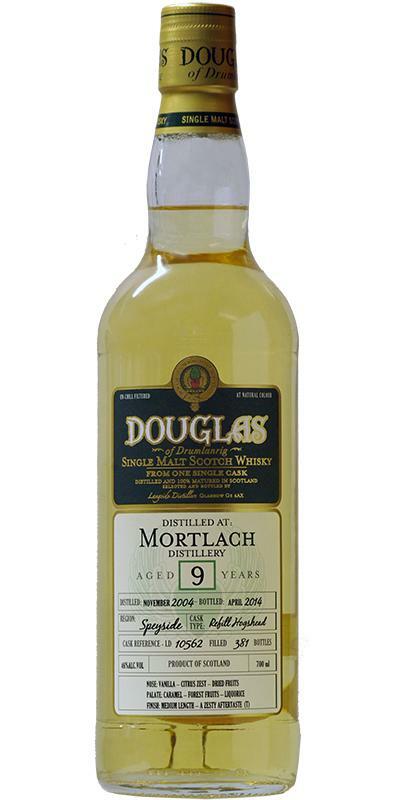 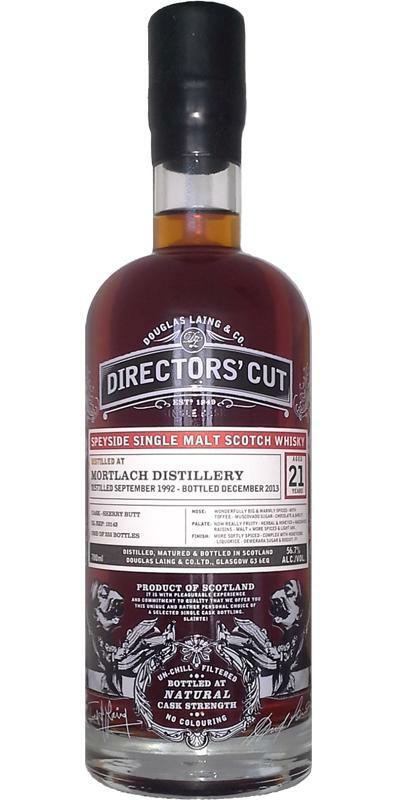 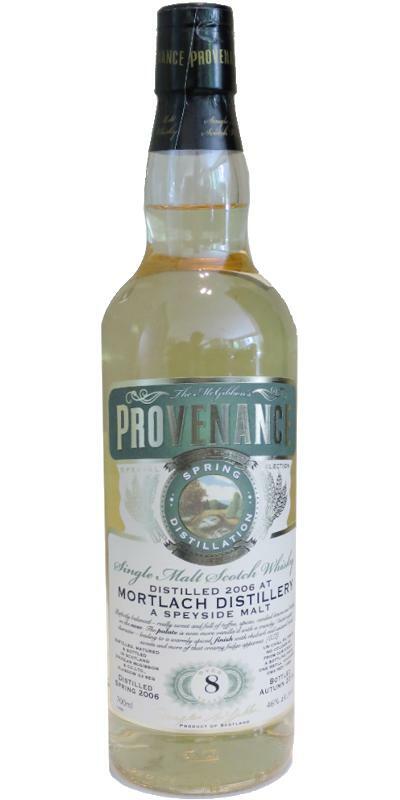 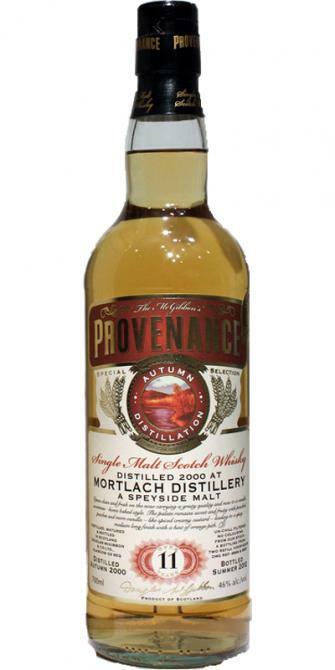 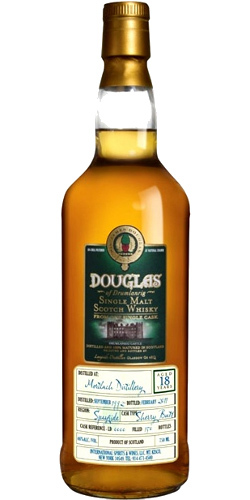 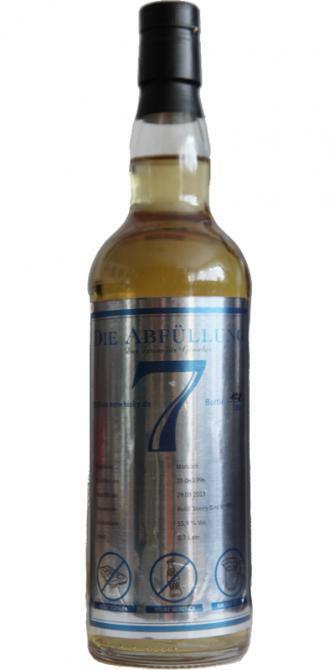 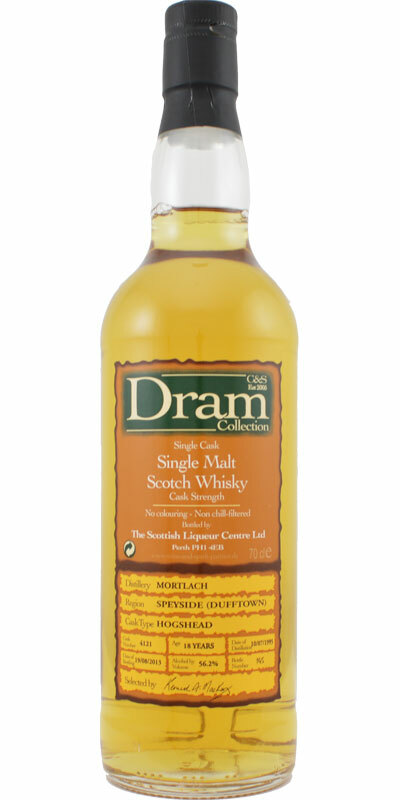 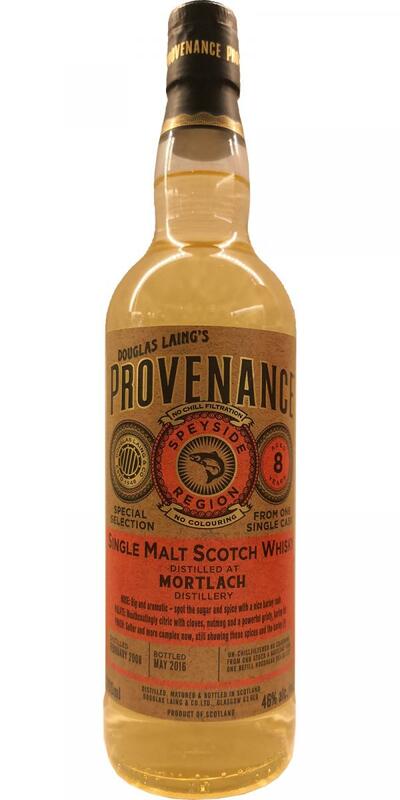 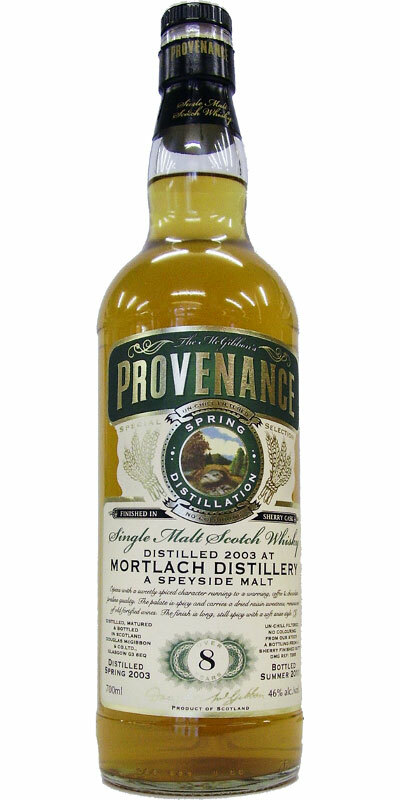 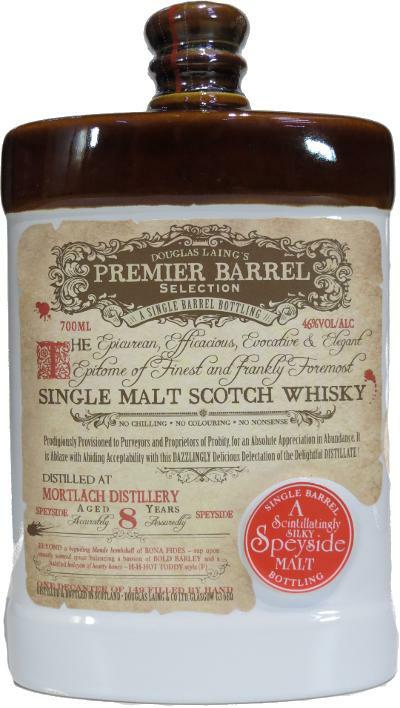 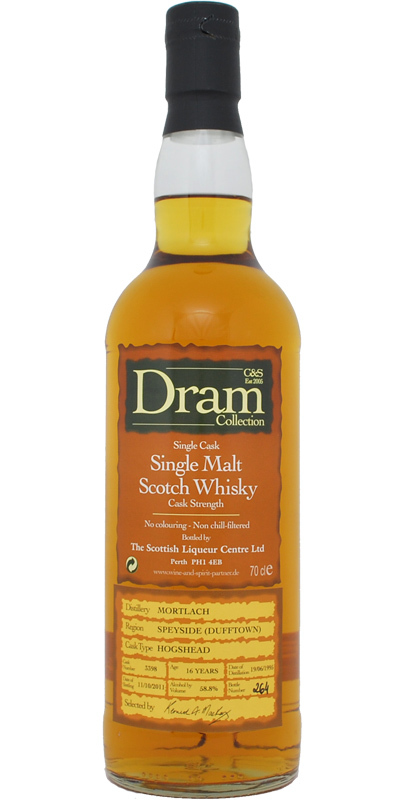 Mortlach 07-year-old DL Premier Barrel Selection 07 46.0 % Vol. 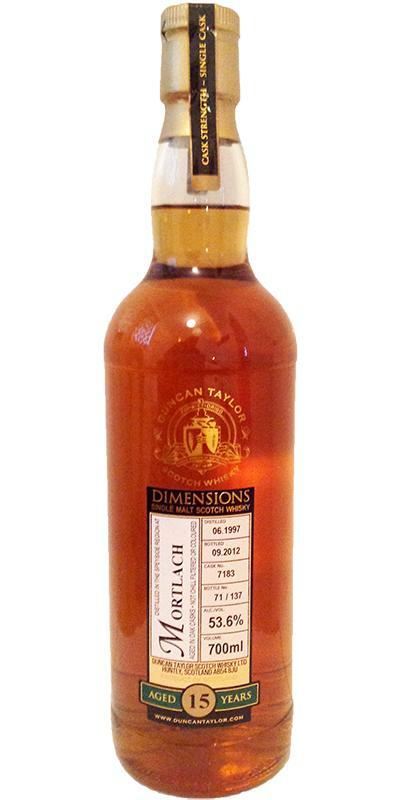 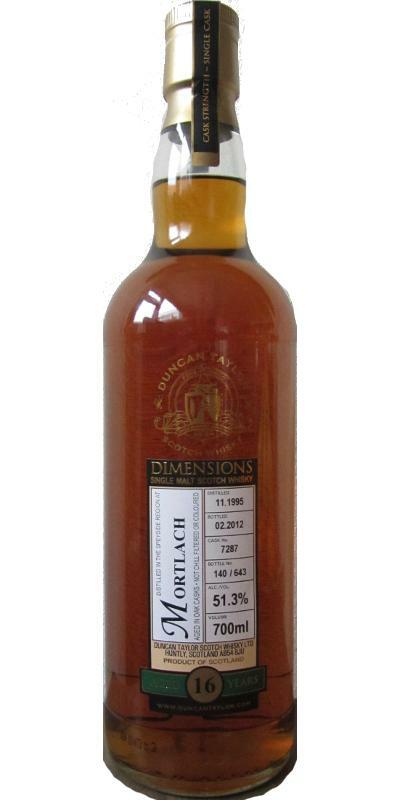 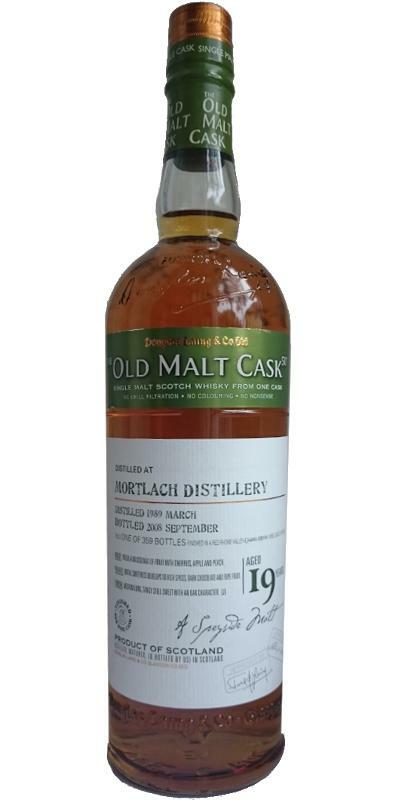 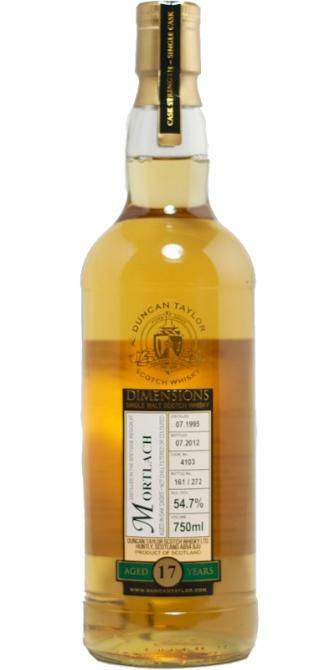 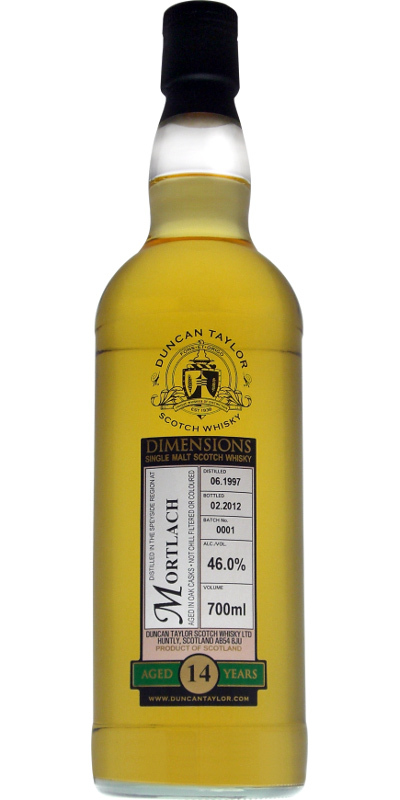 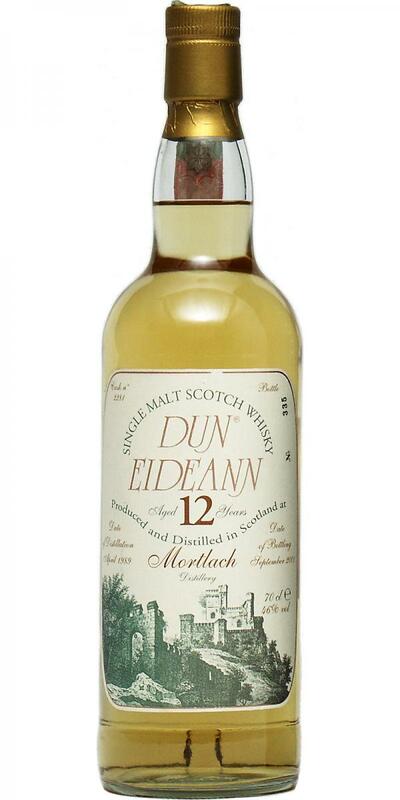 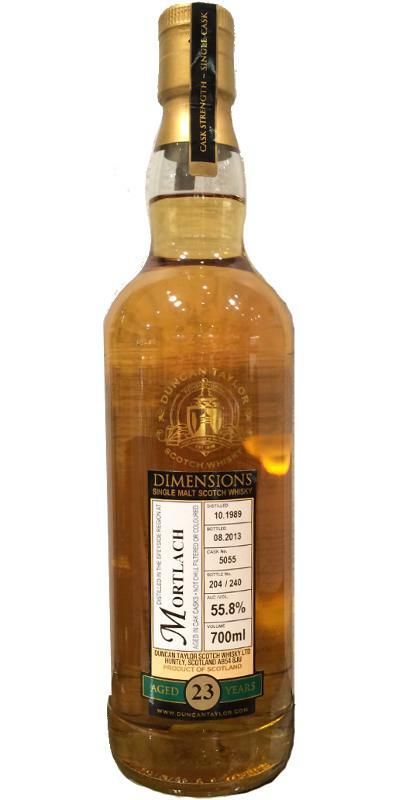 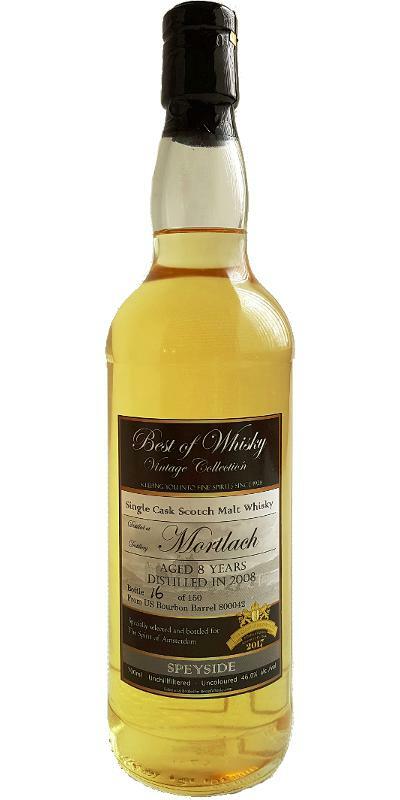 Mortlach 12-year-old DL 12 46.0 % Vol. 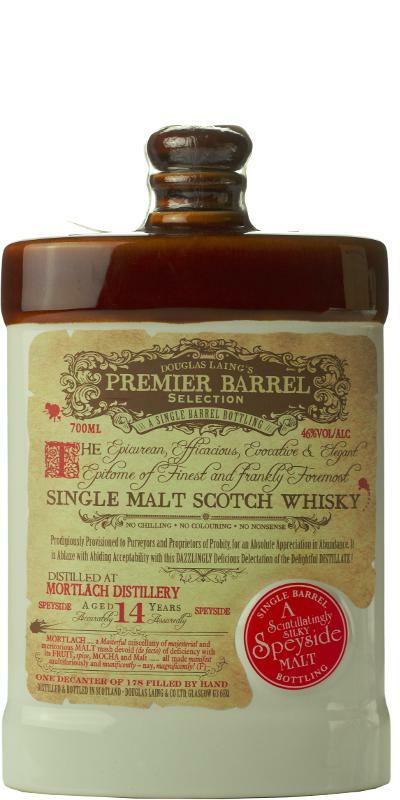 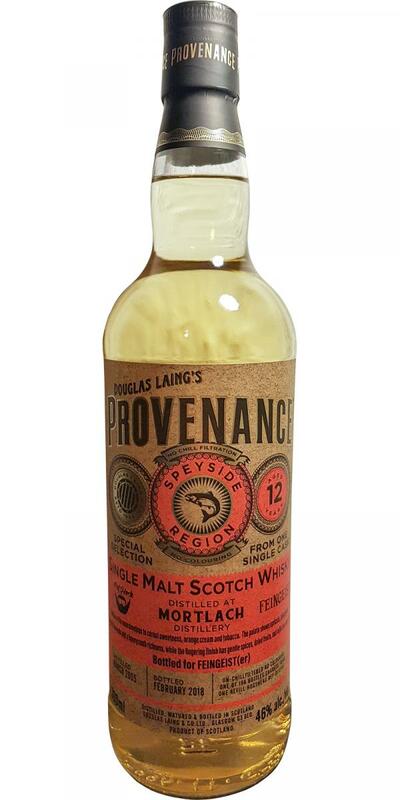 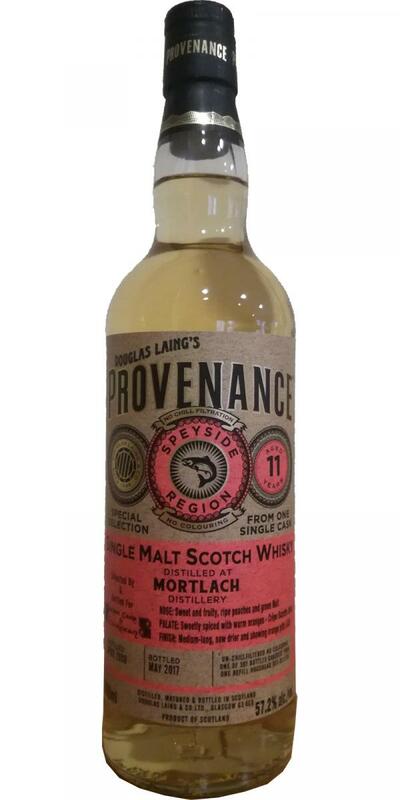 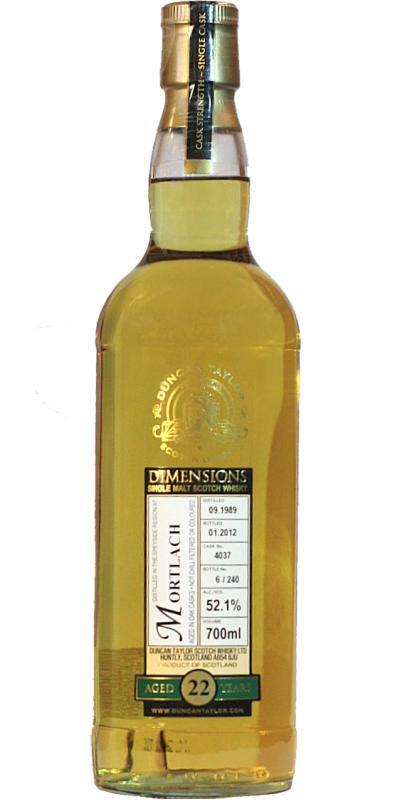 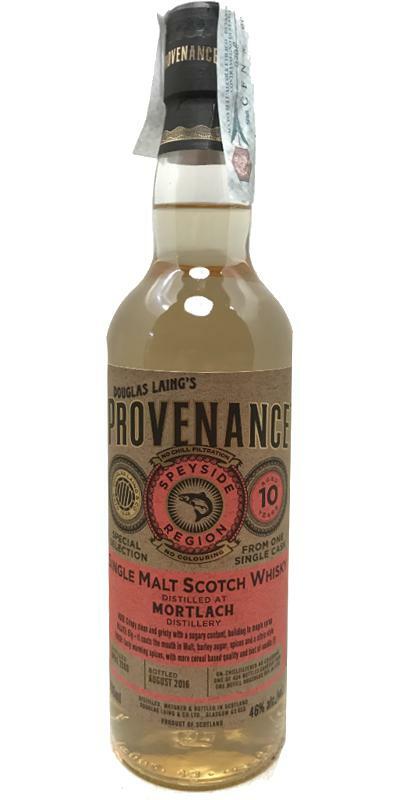 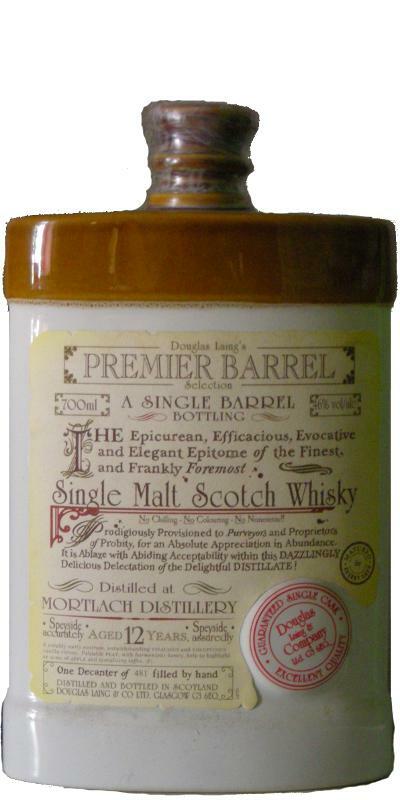 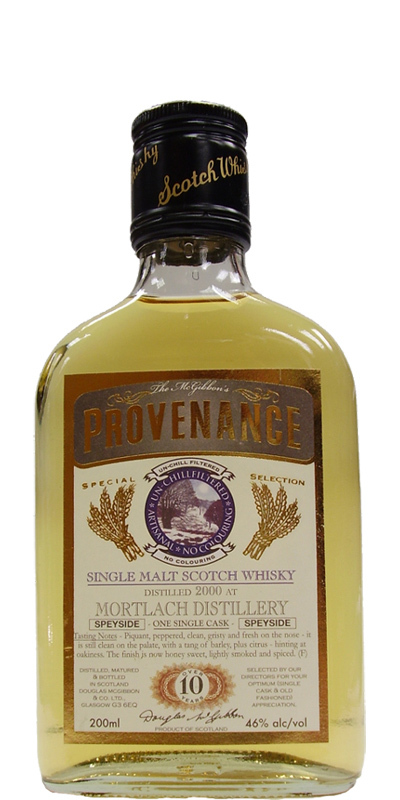 Mortlach 14-year-old DL Premier Barrel Selection 14 46.0 % Vol. 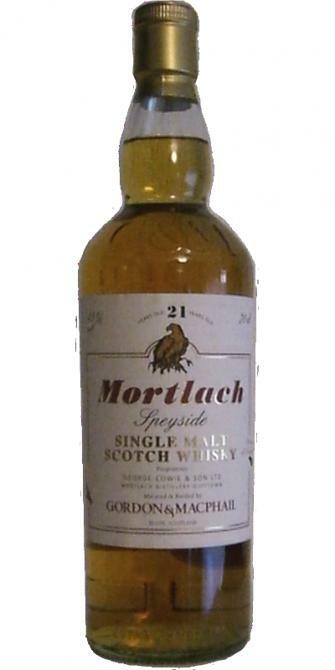 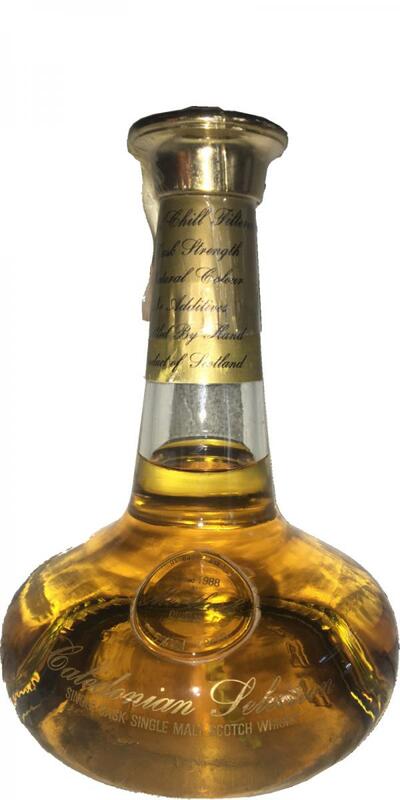 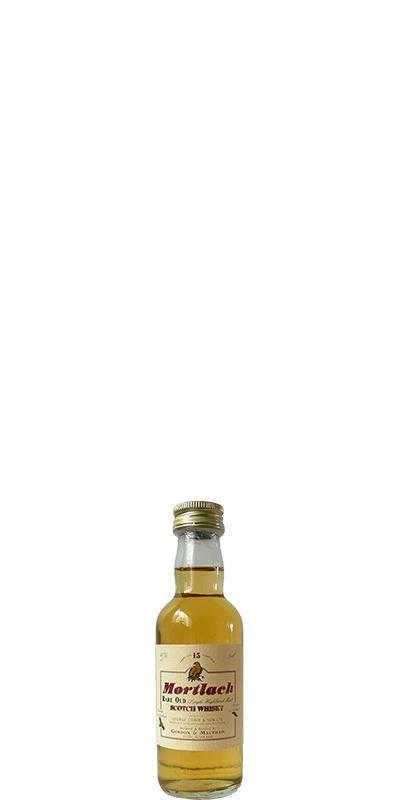 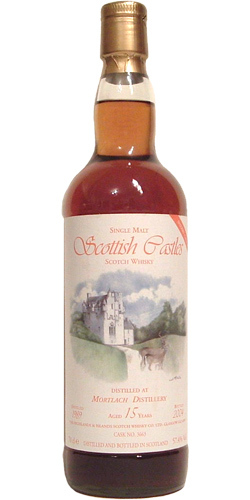 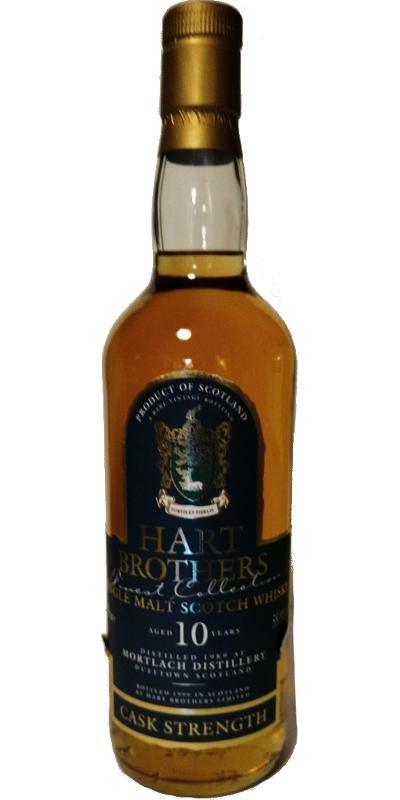 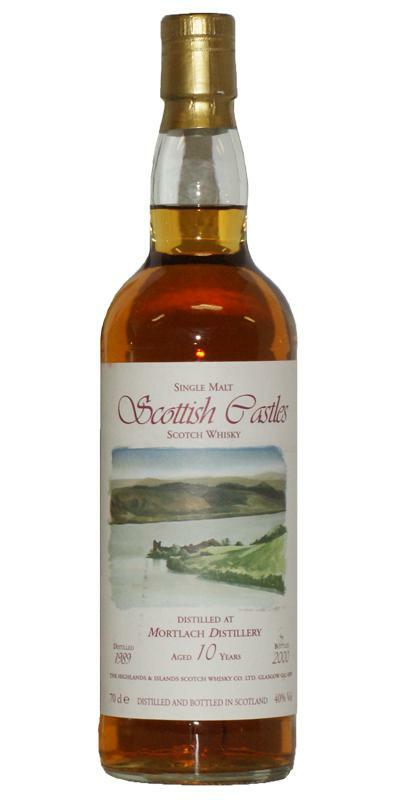 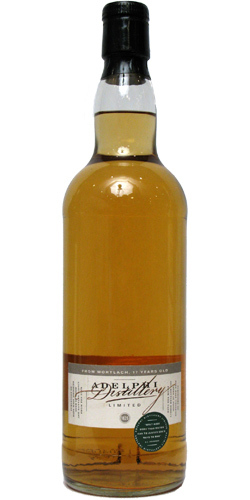 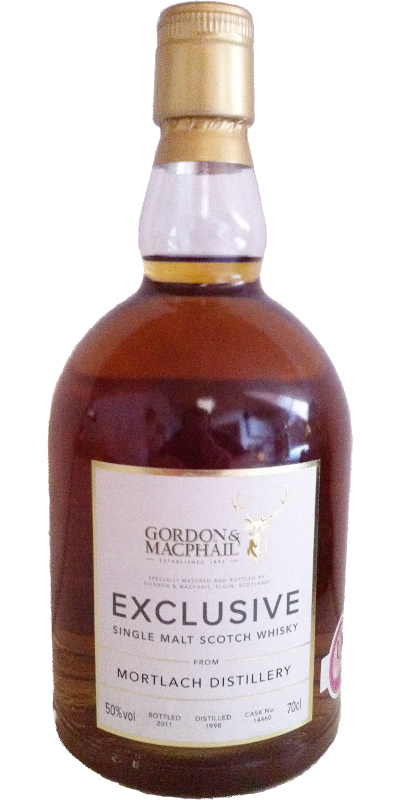 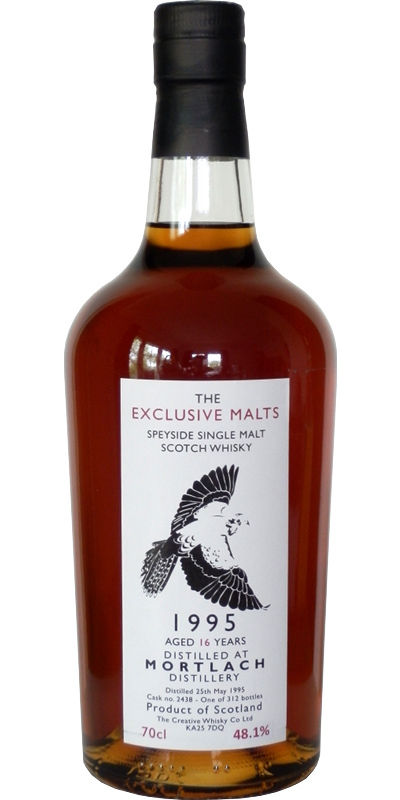 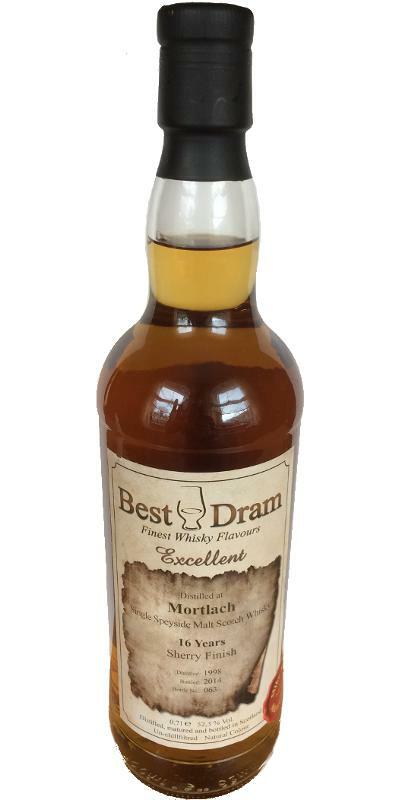 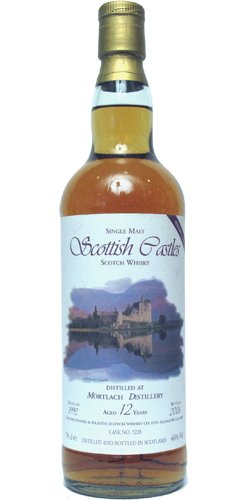 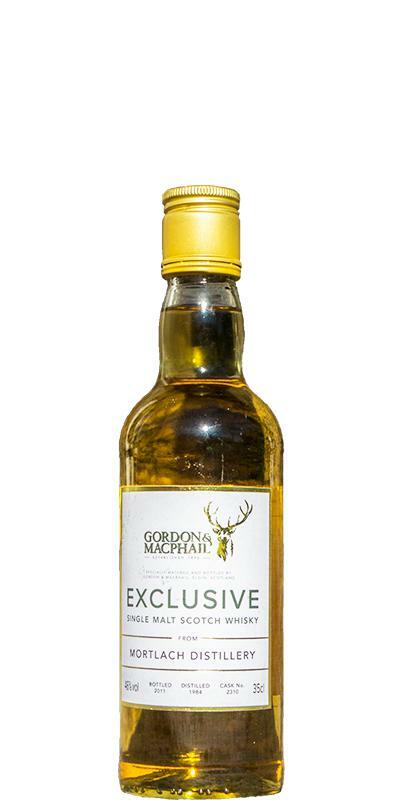 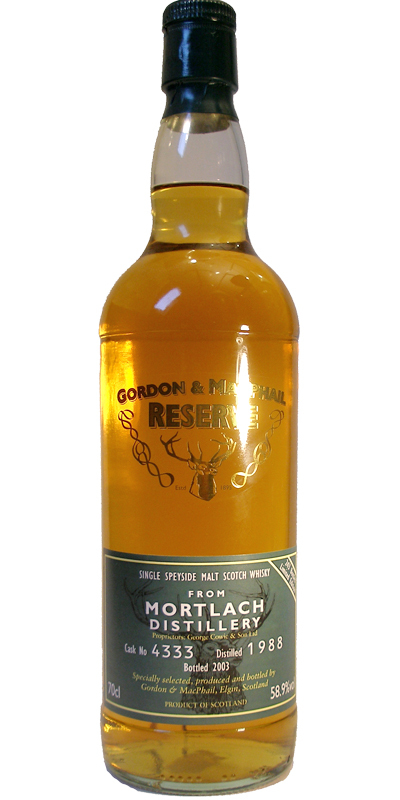 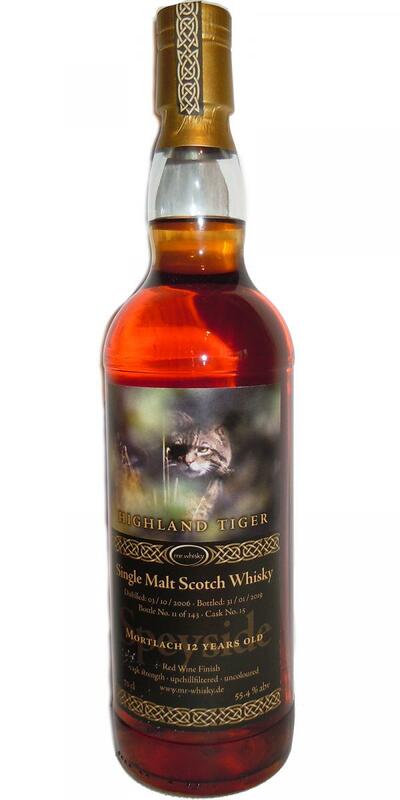 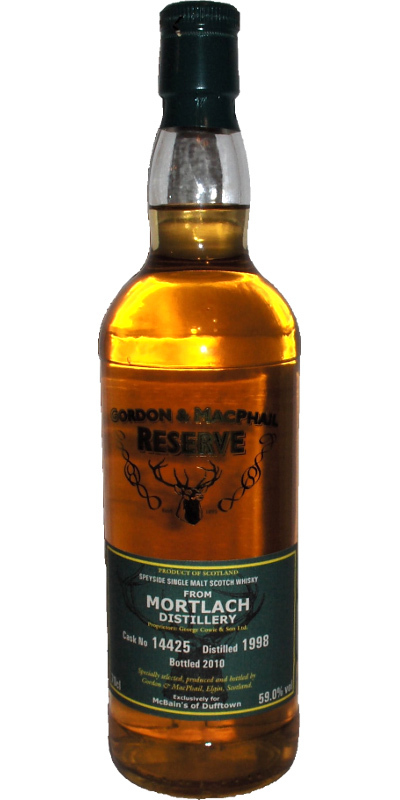 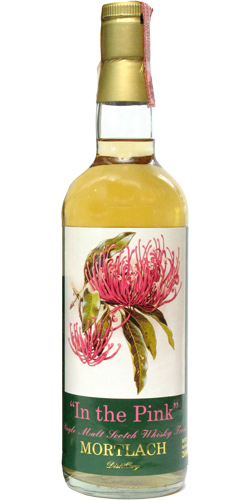 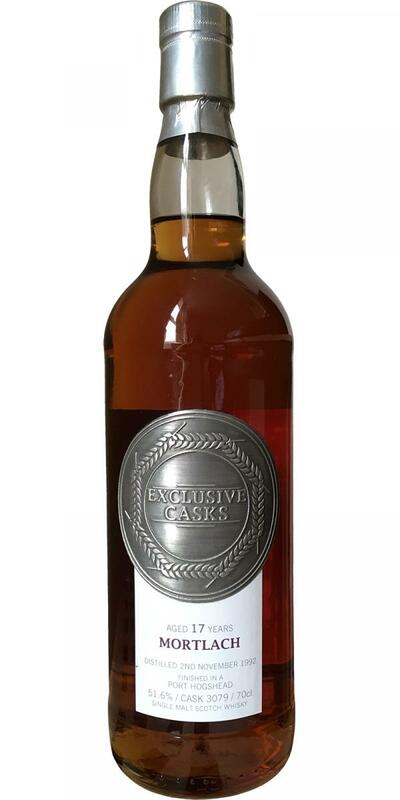 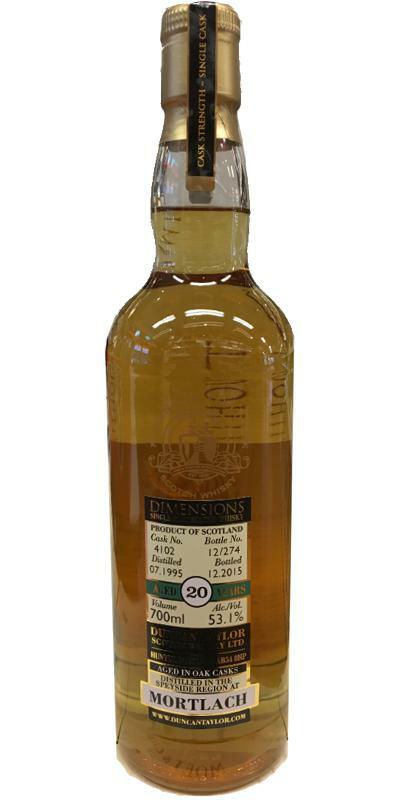 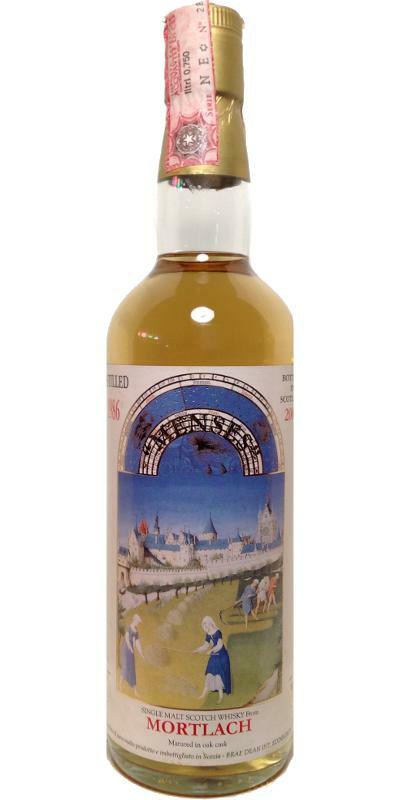 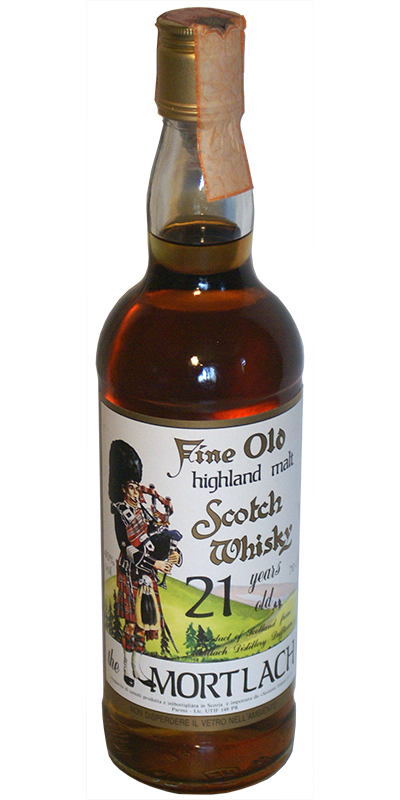 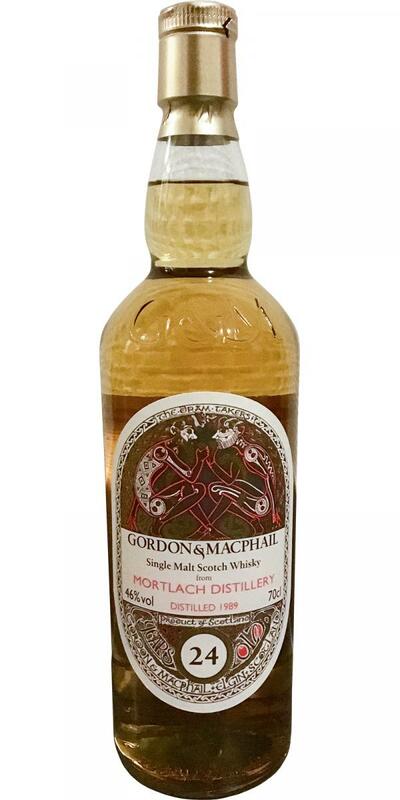 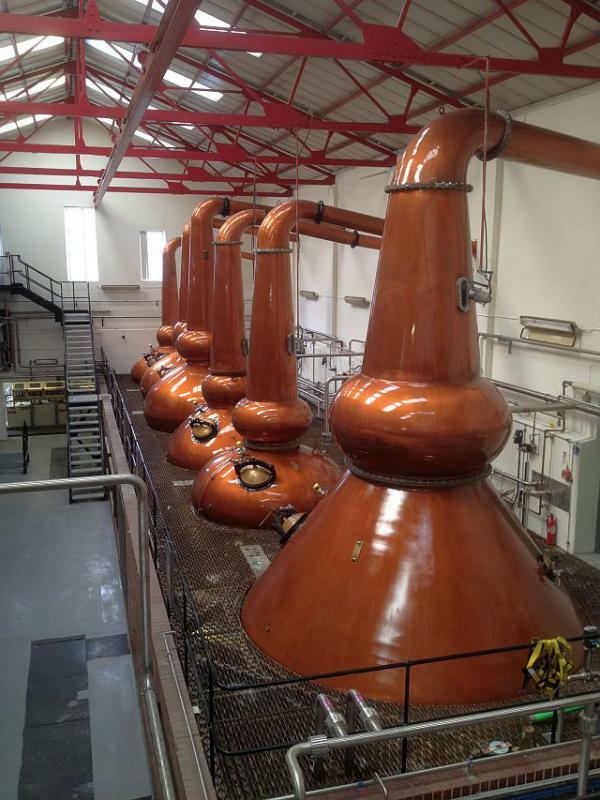 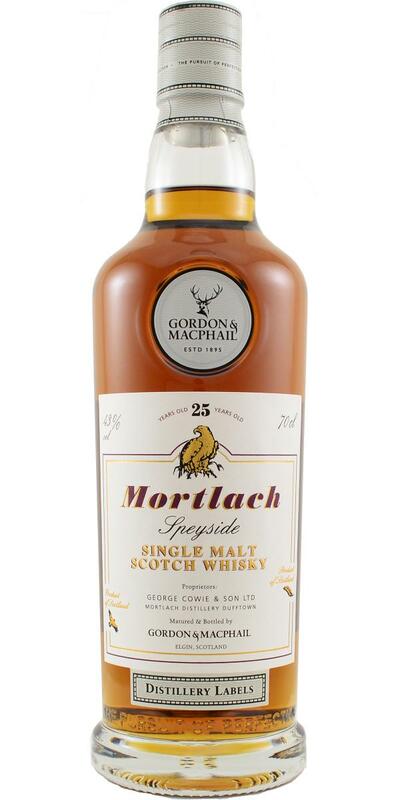 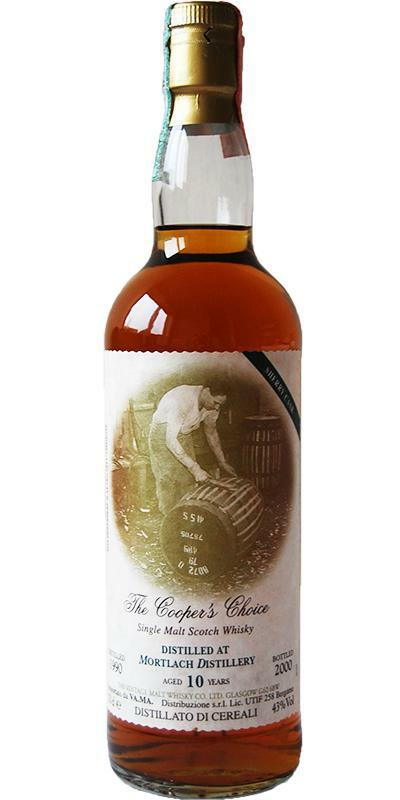 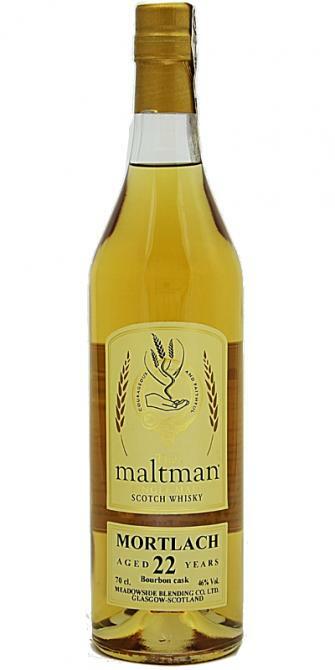 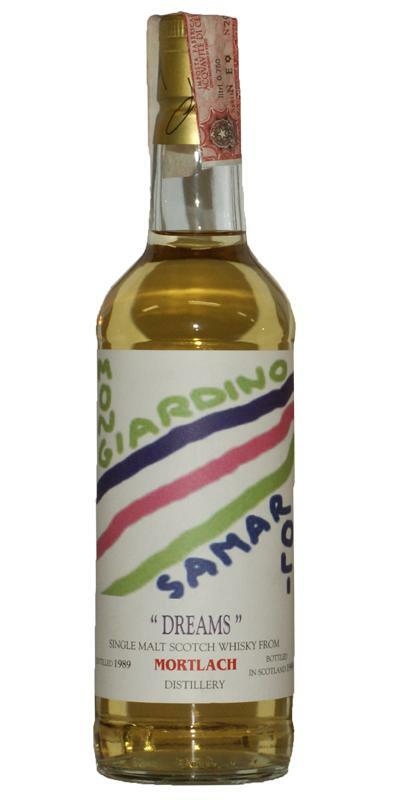 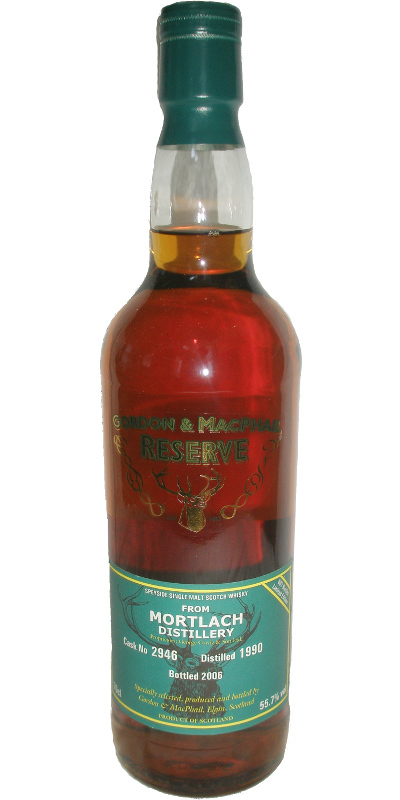 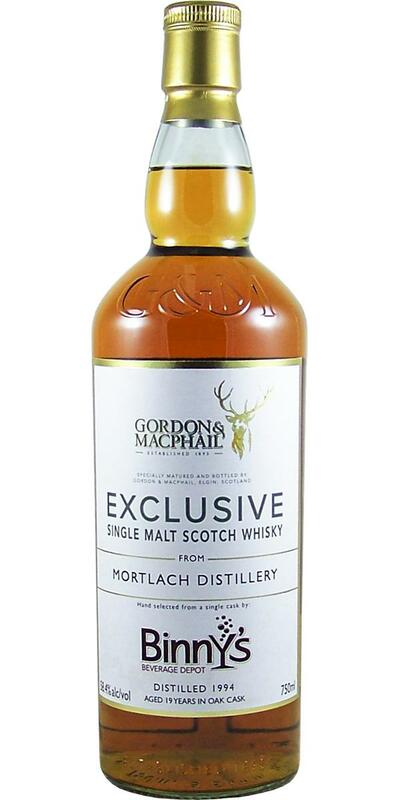 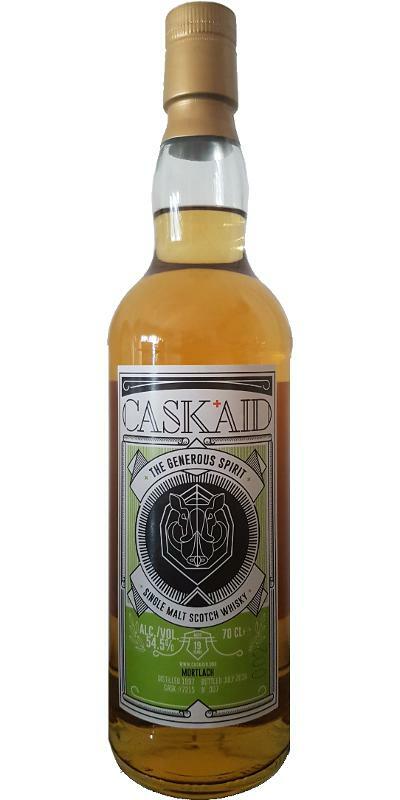 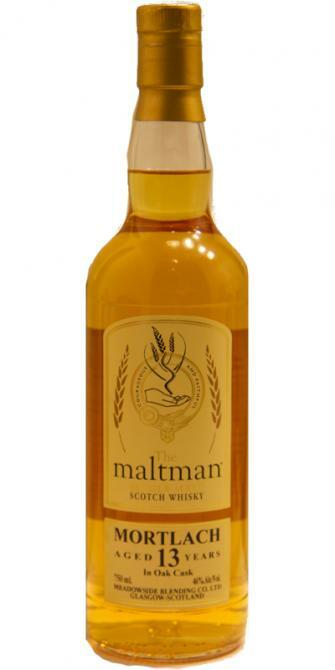 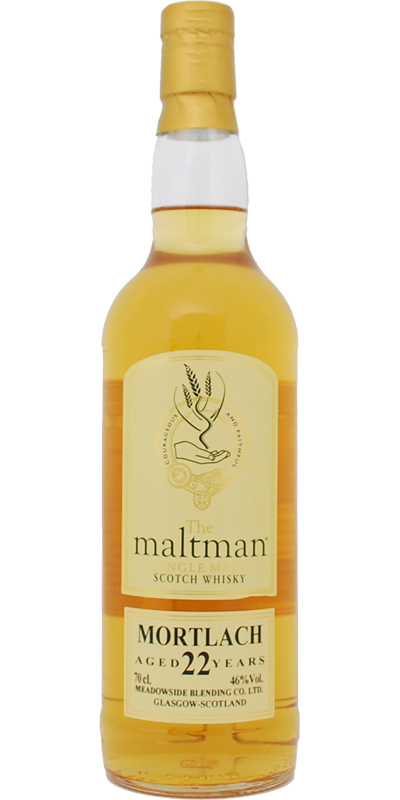 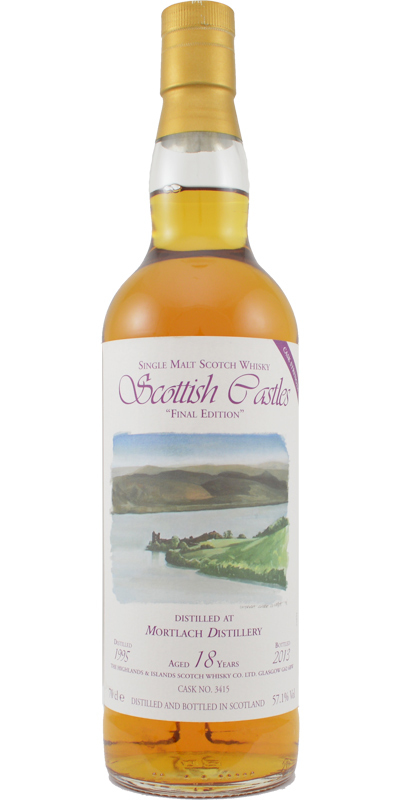 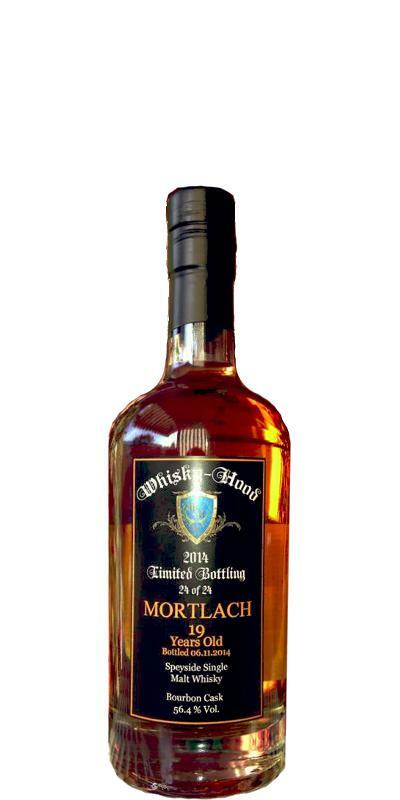 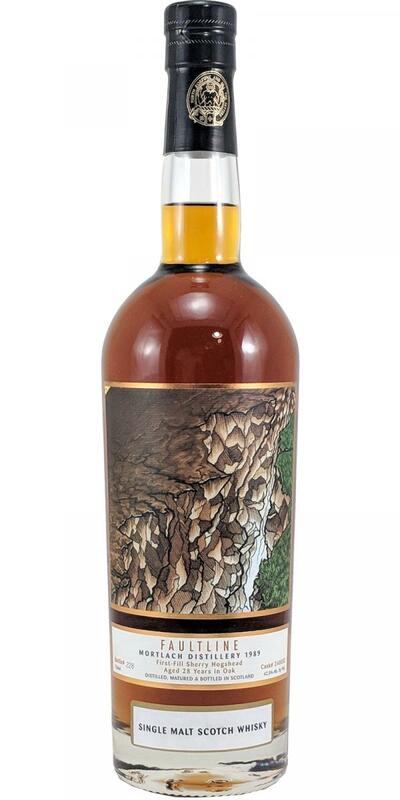 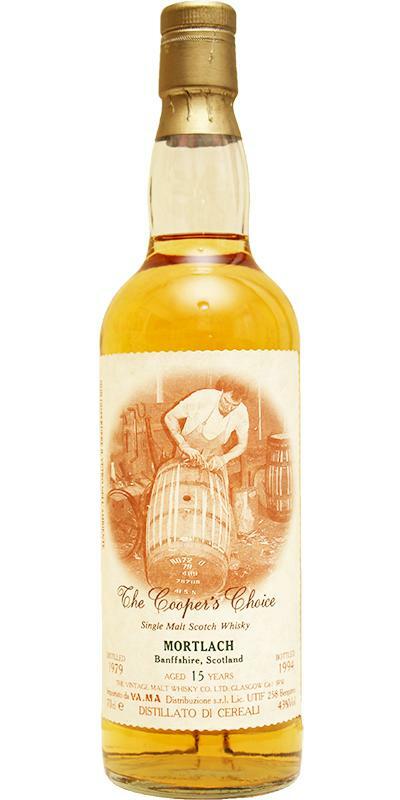 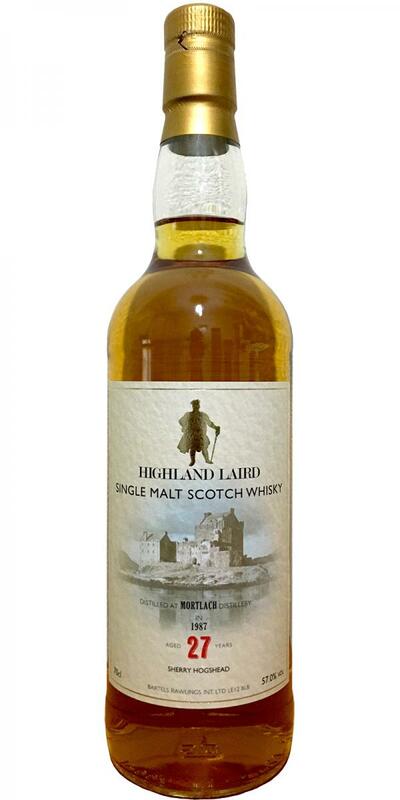 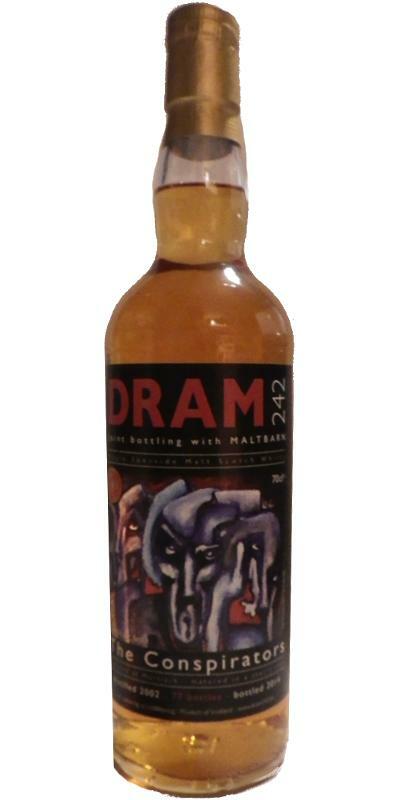 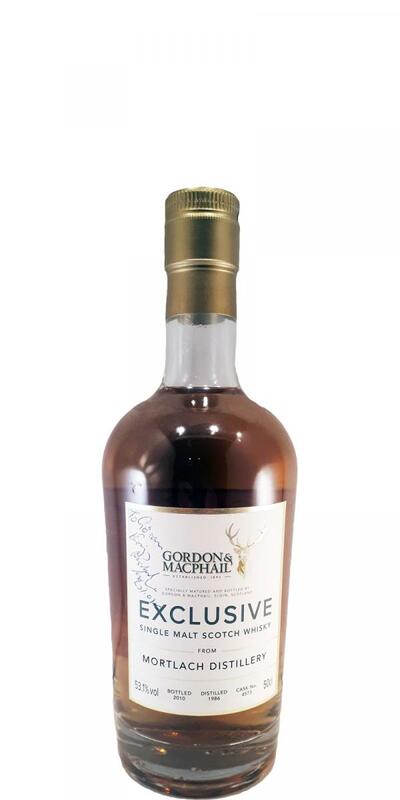 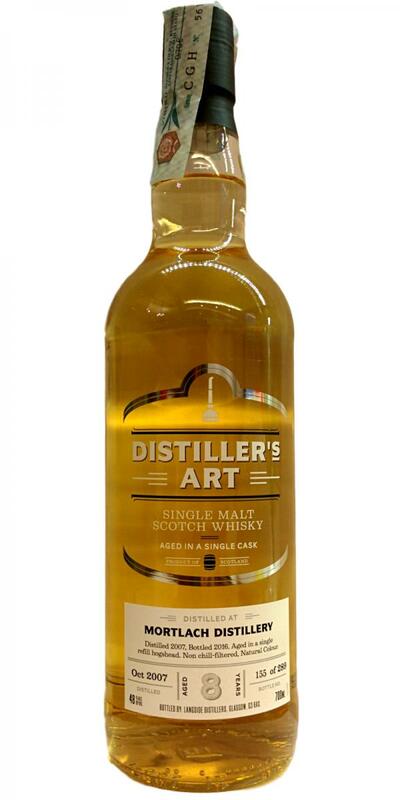 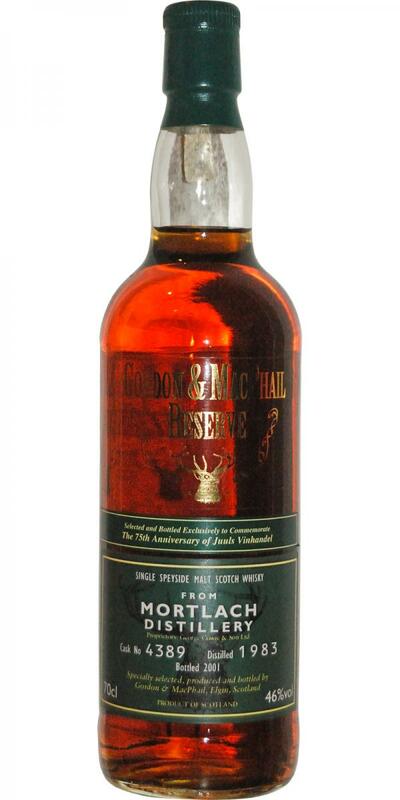 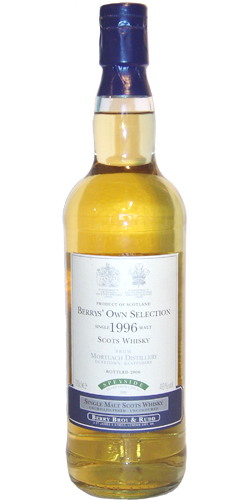 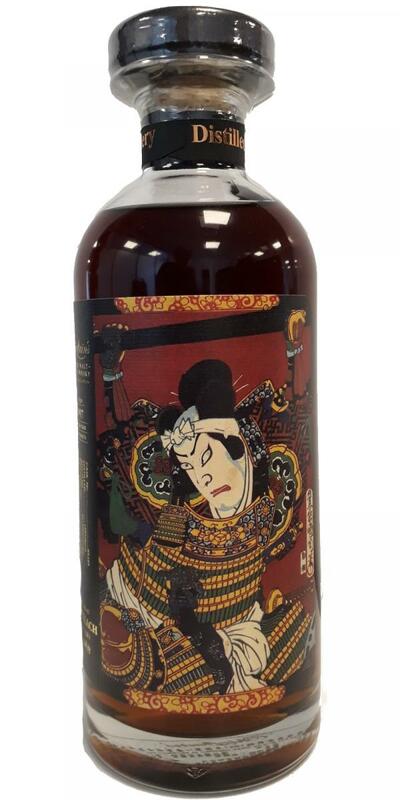 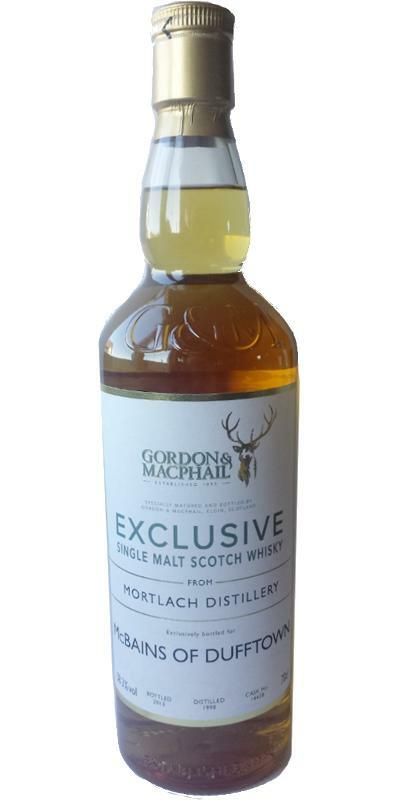 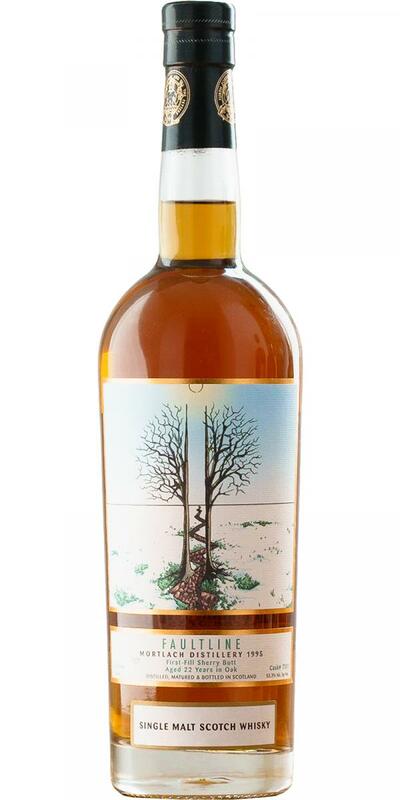 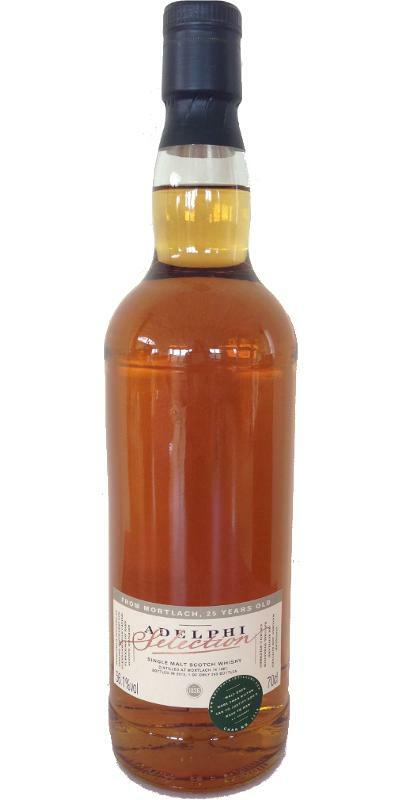 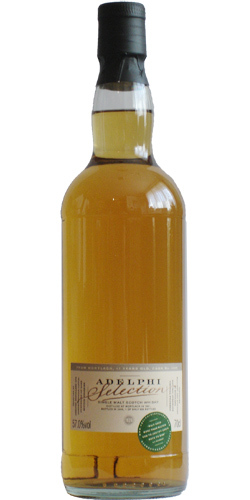 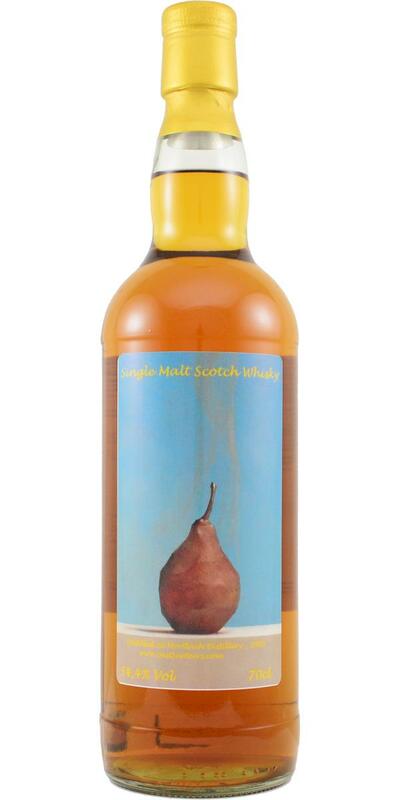 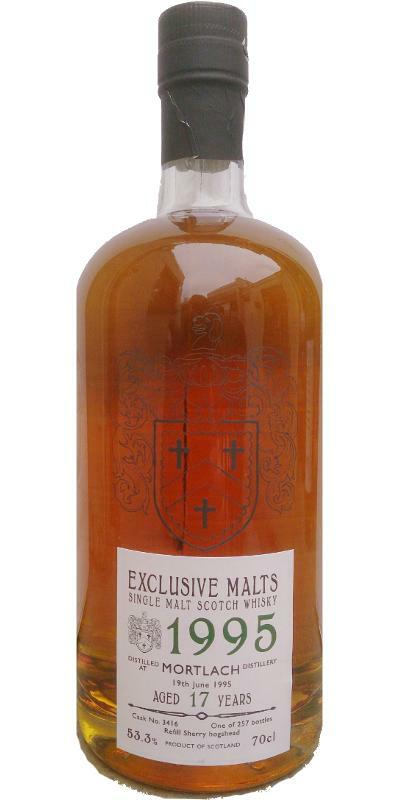 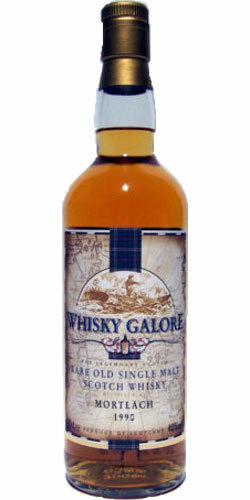 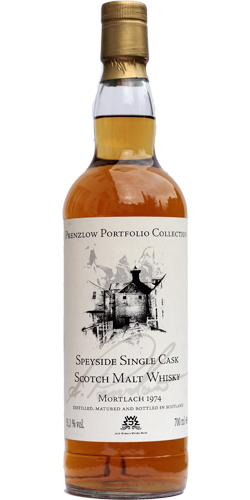 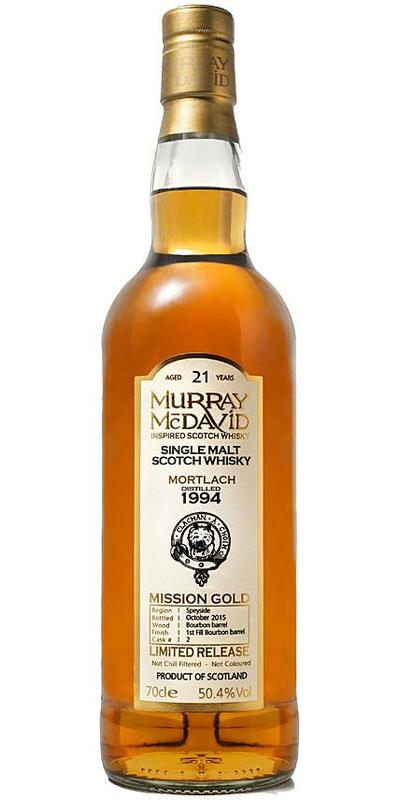 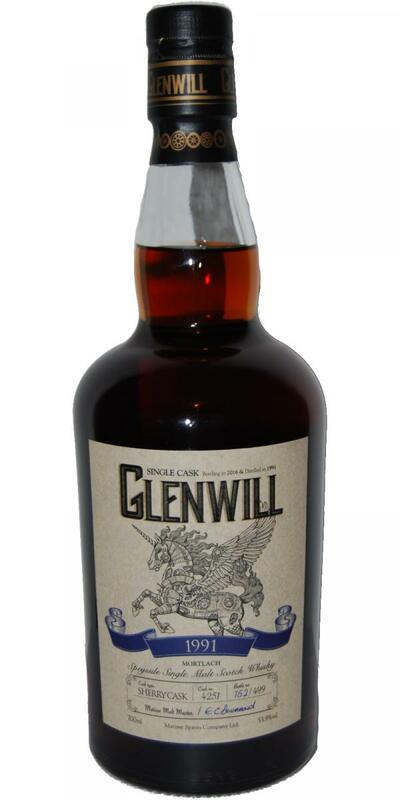 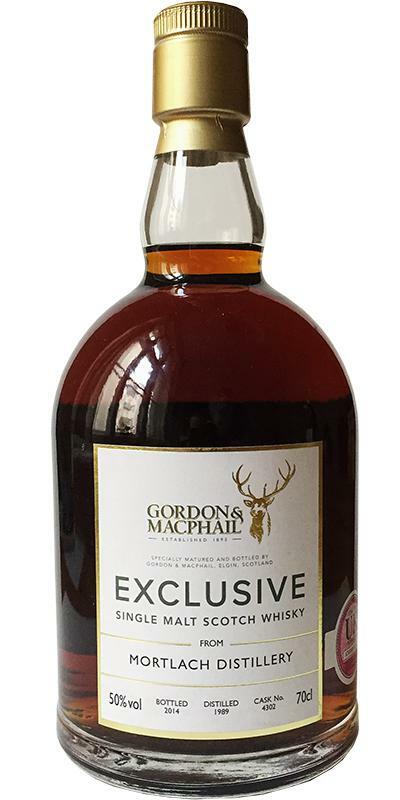 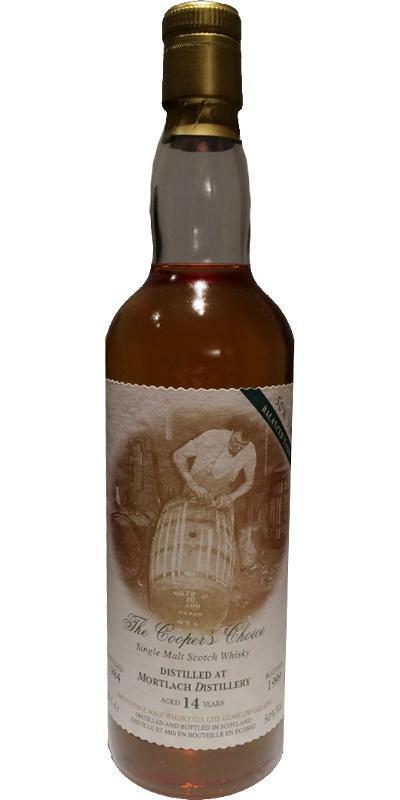 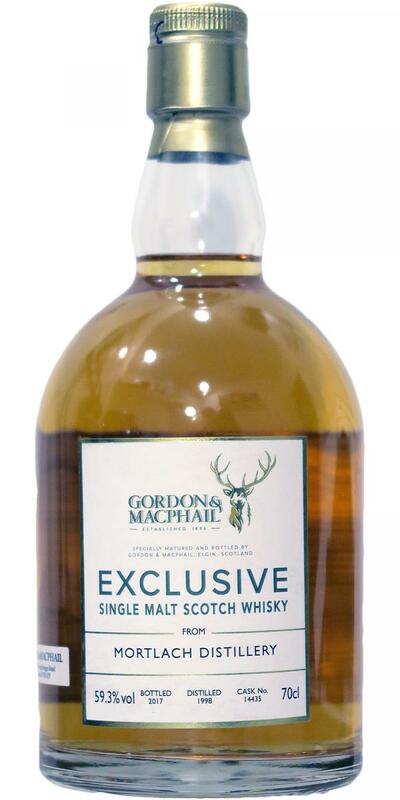 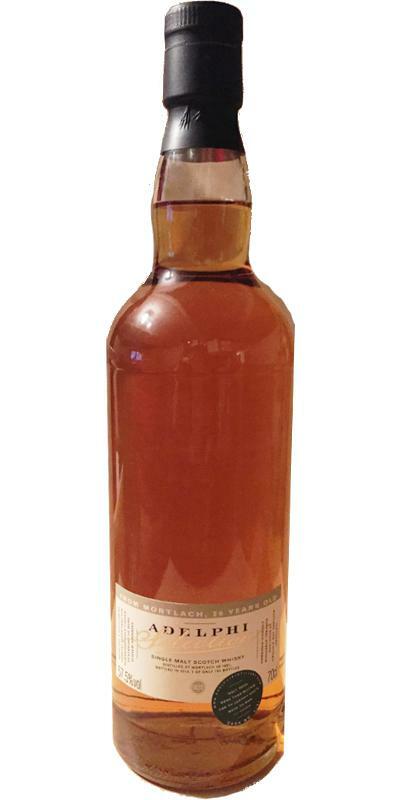 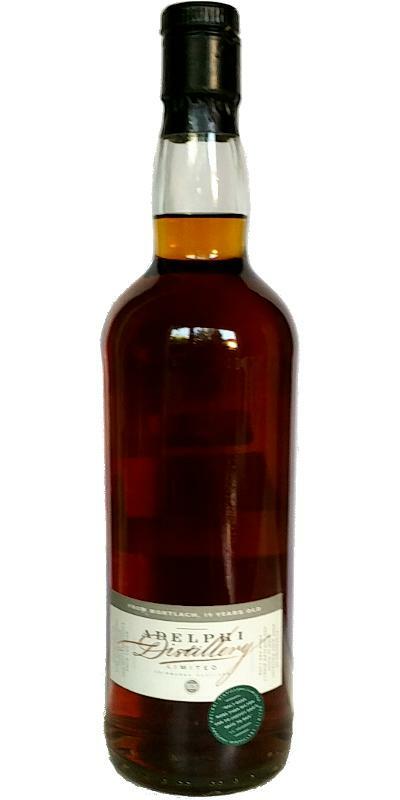 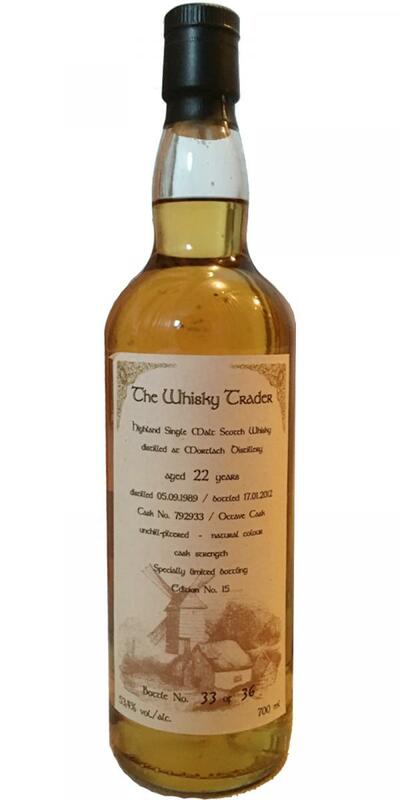 Mortlach 22-year-old GSL Highland Malt Whisky - Mellow Matured 22 40.0 % Vol. 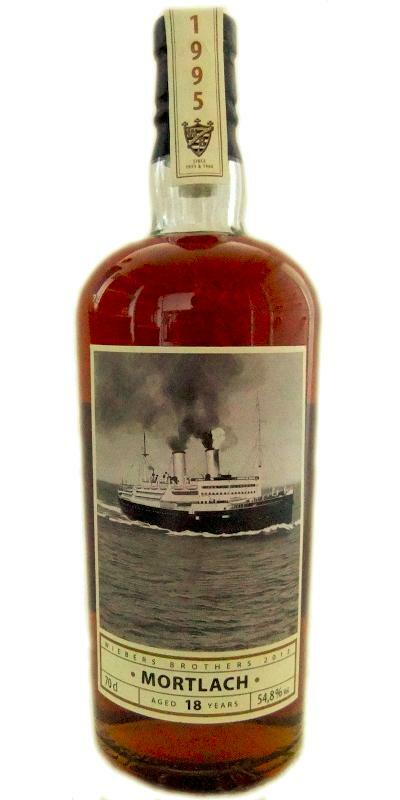 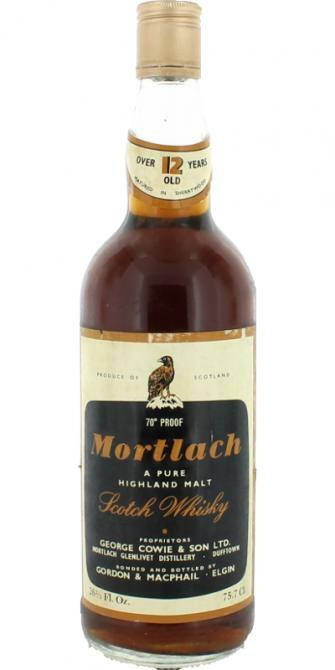 Mortlach 1938 GM Rare Old Highland Malt 40.0 % Vol. 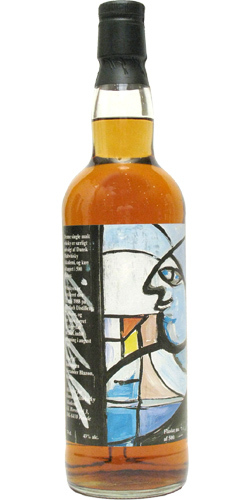 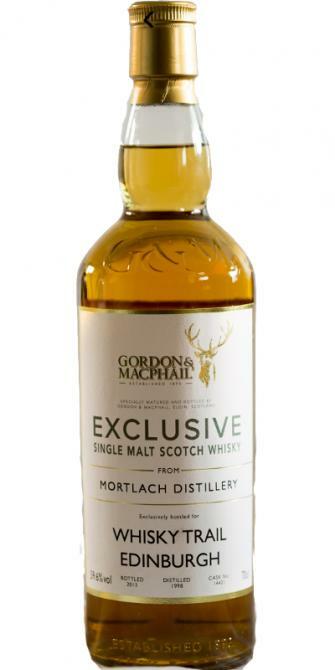 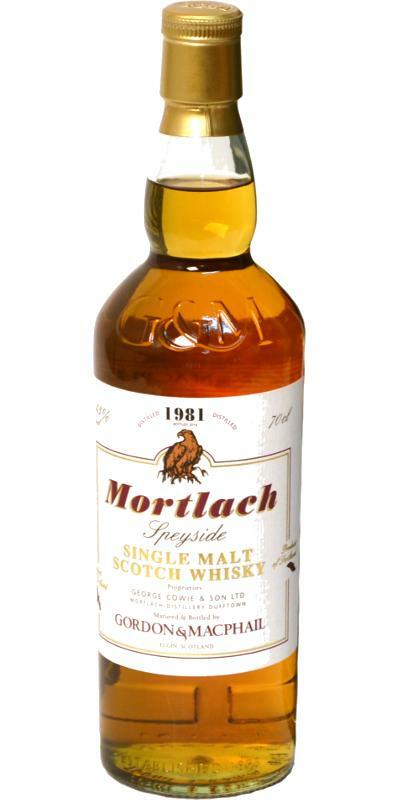 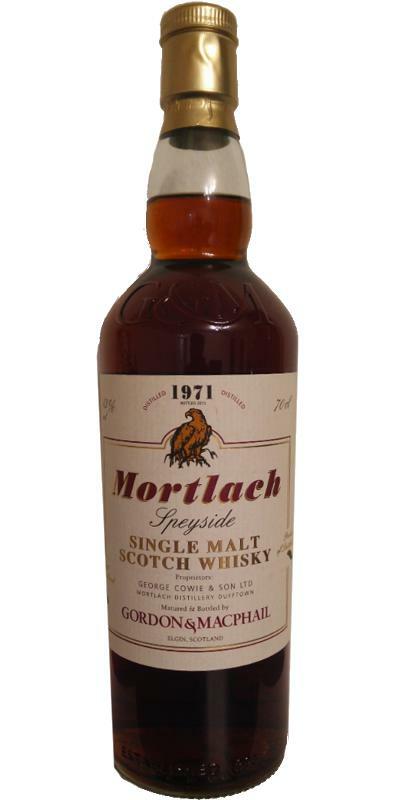 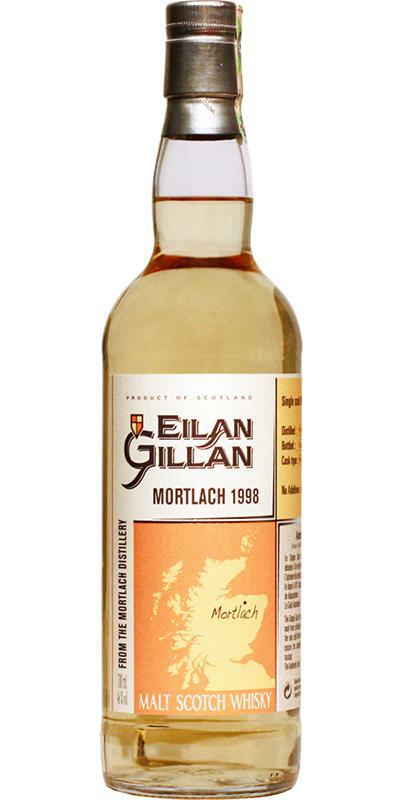 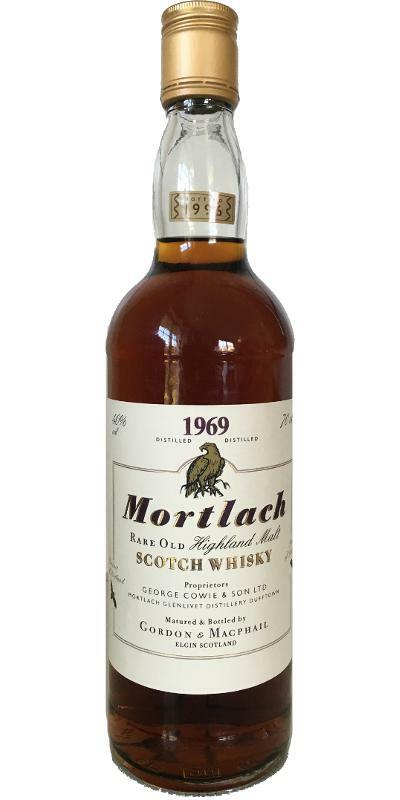 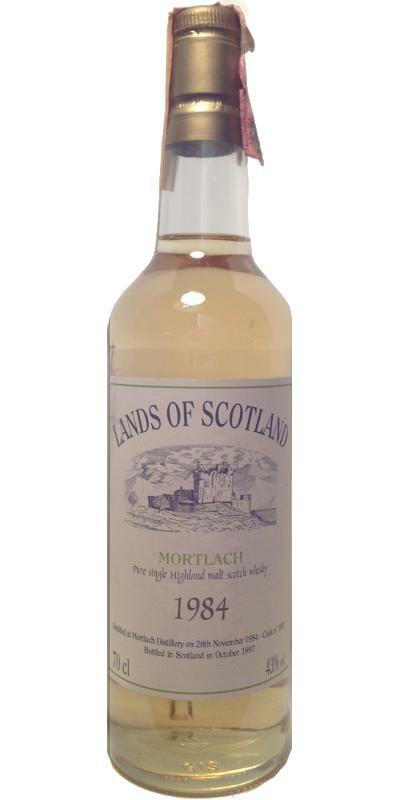 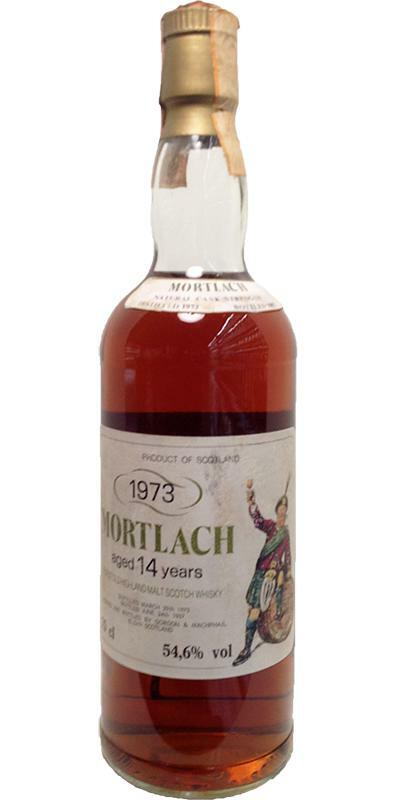 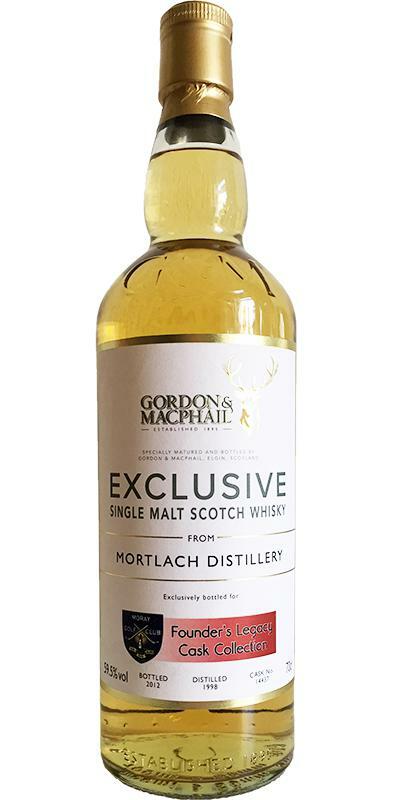 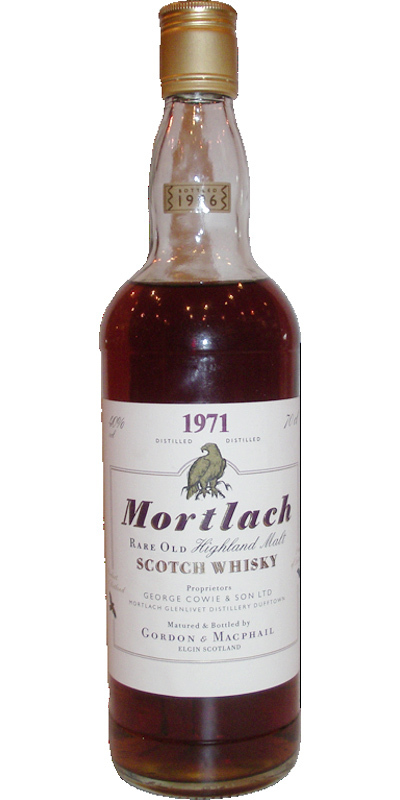 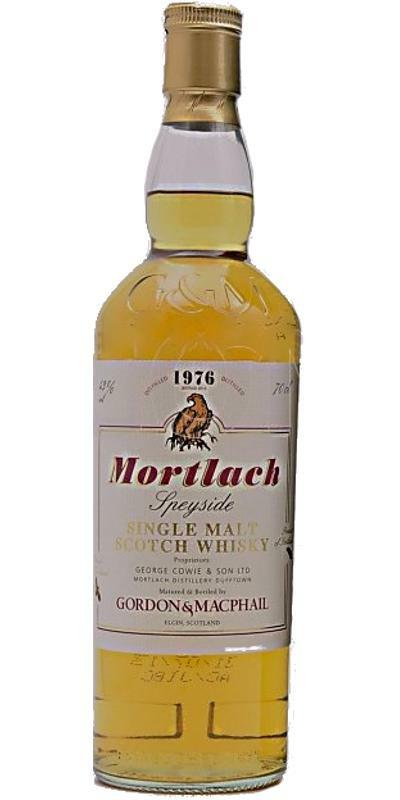 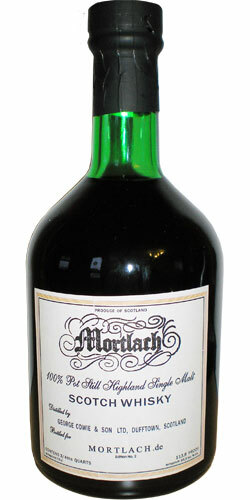 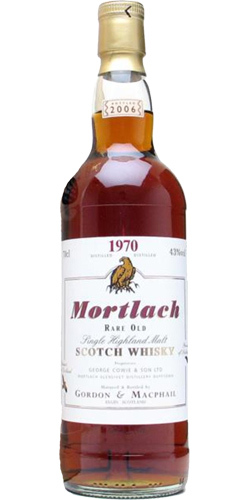 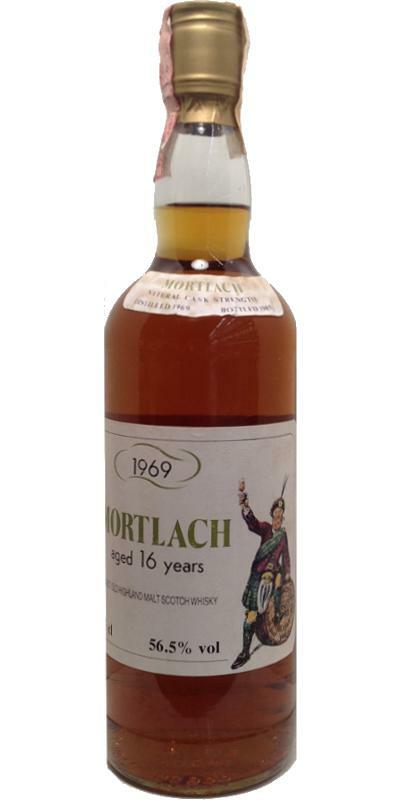 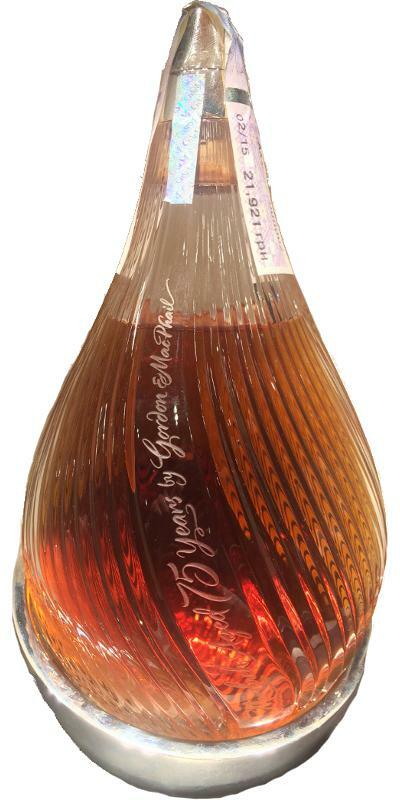 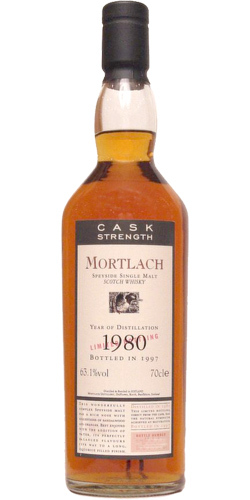 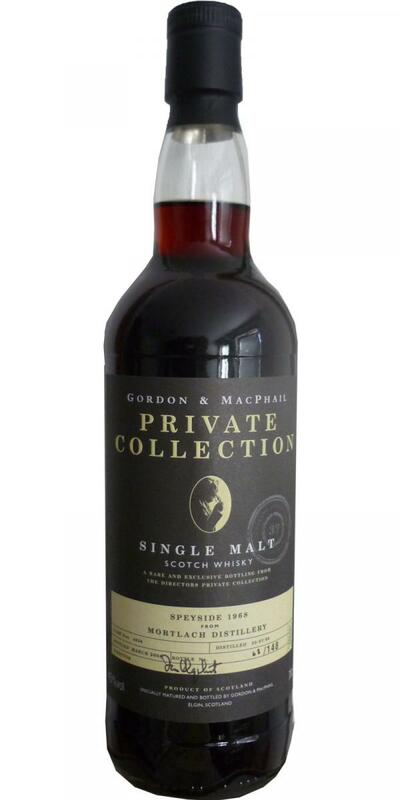 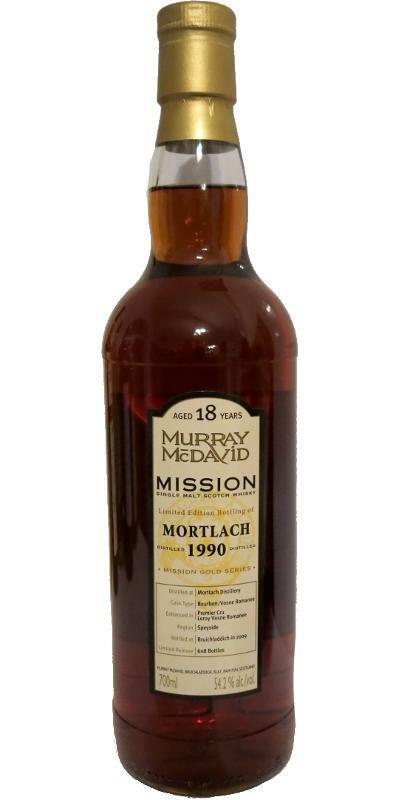 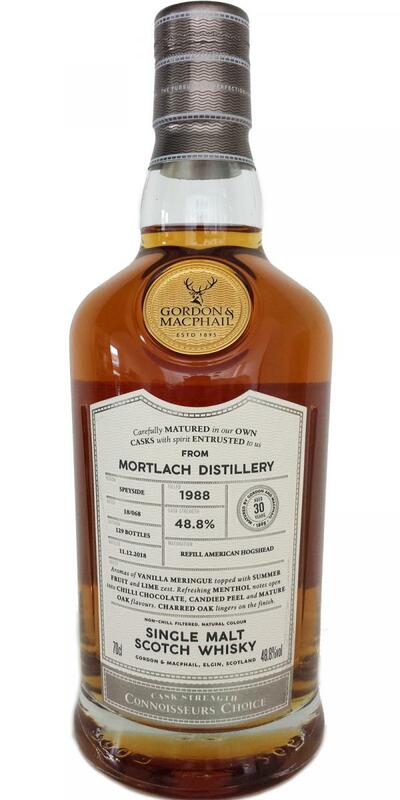 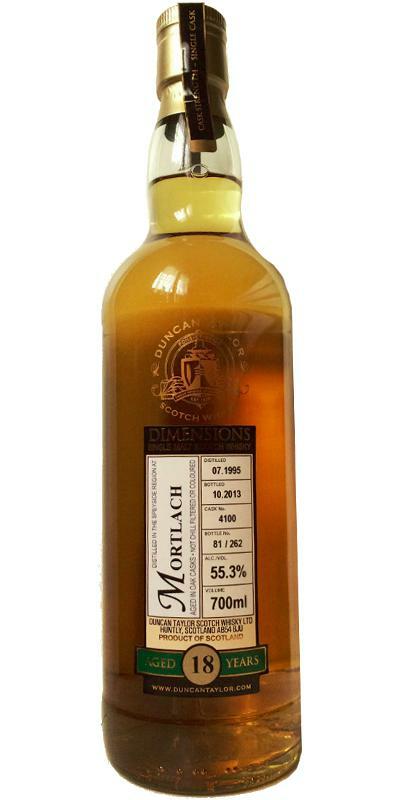 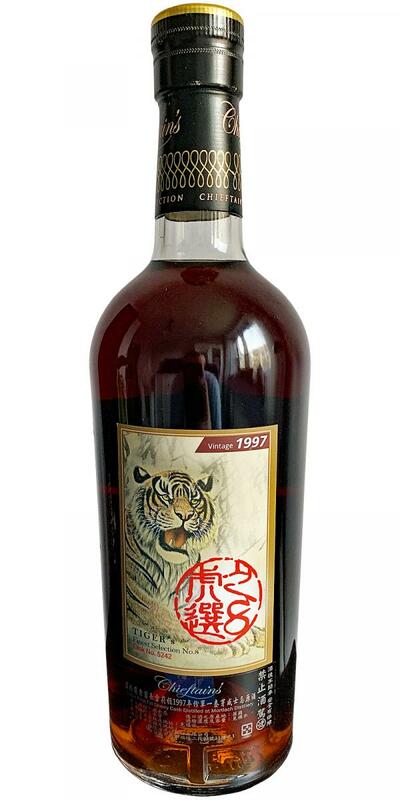 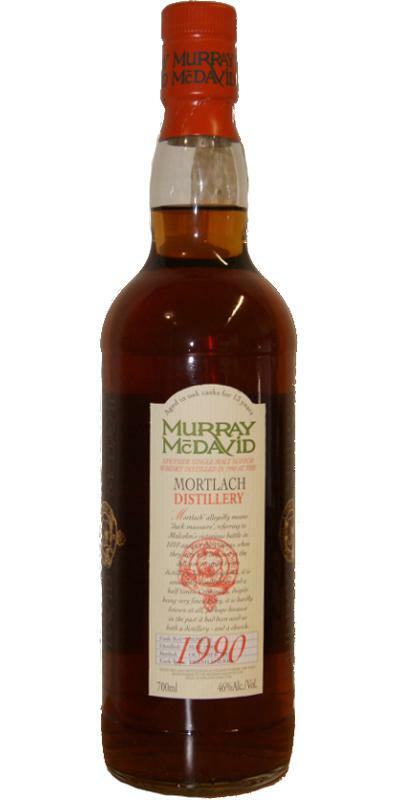 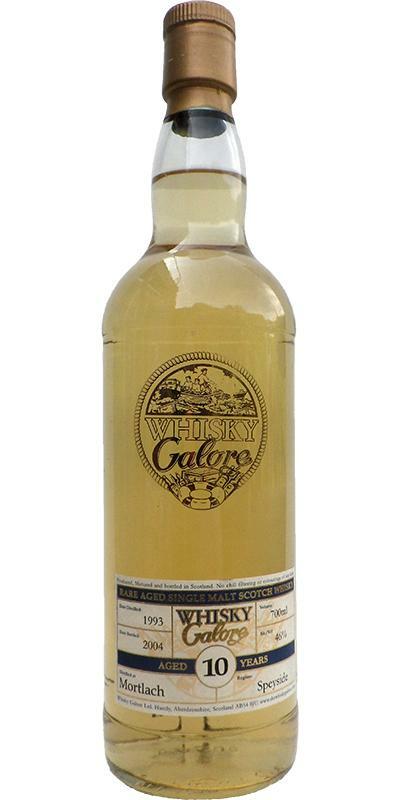 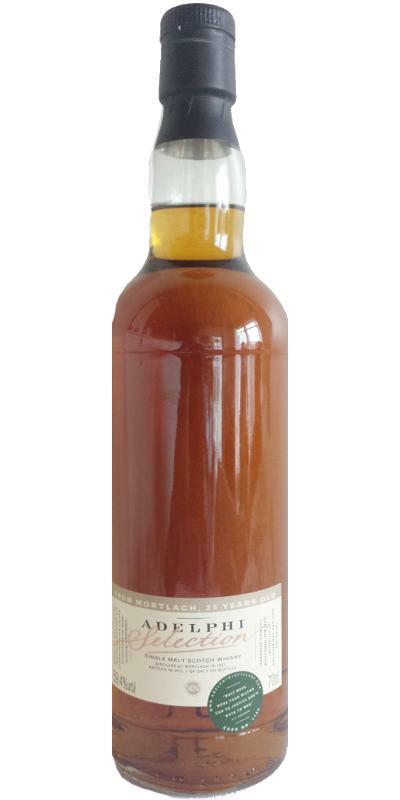 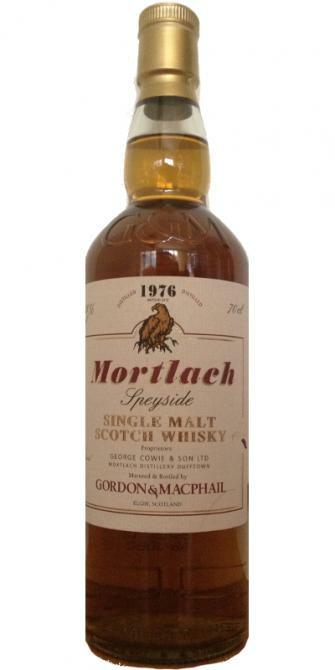 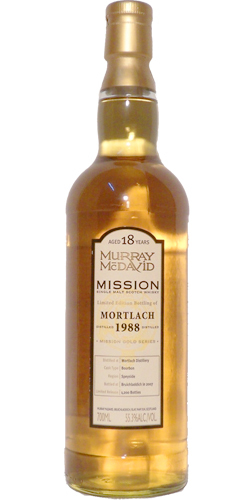 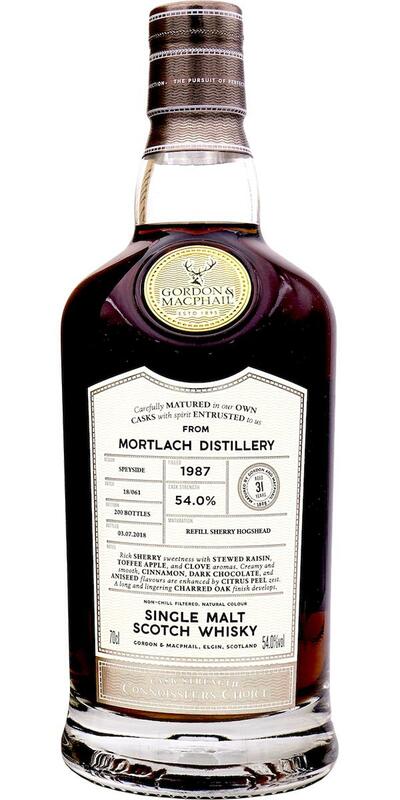 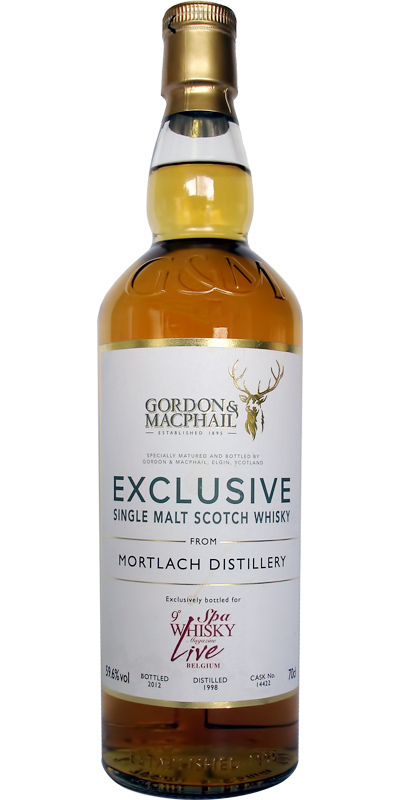 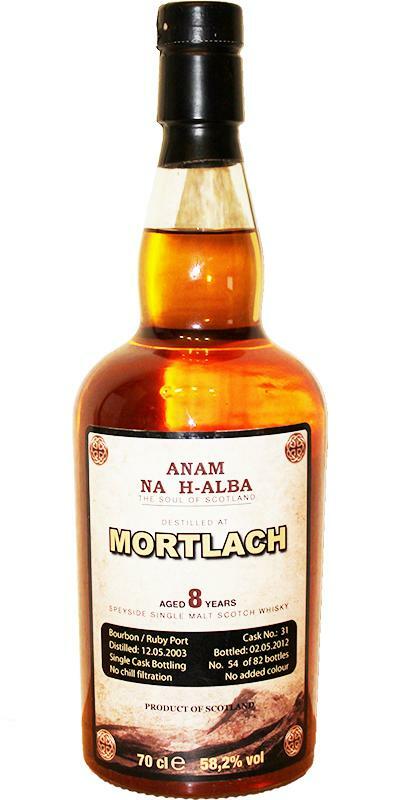 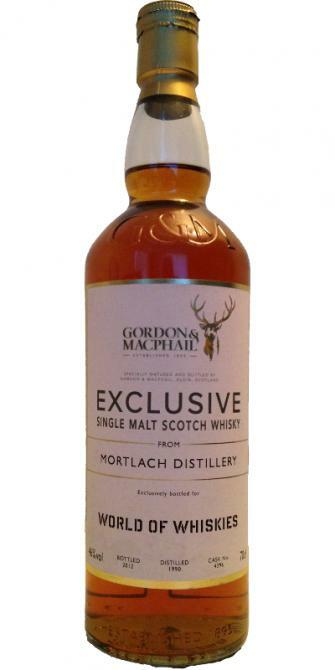 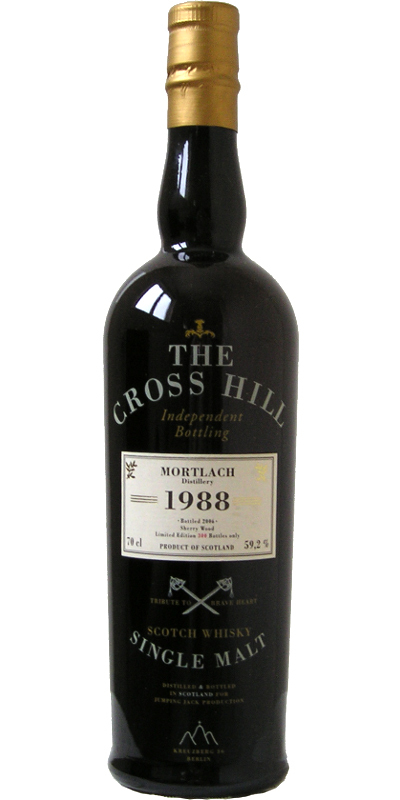 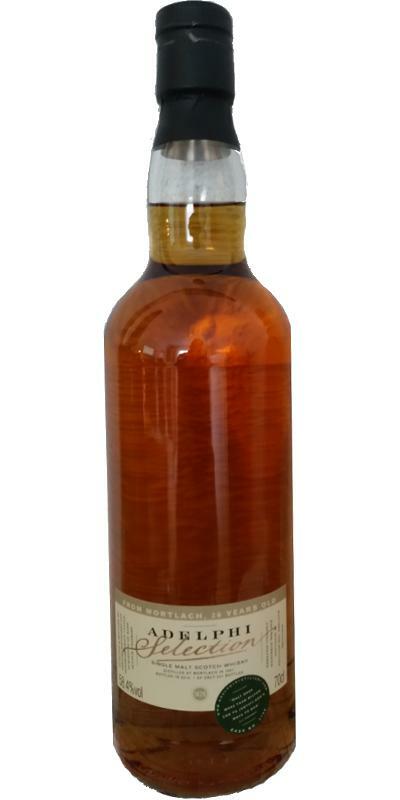 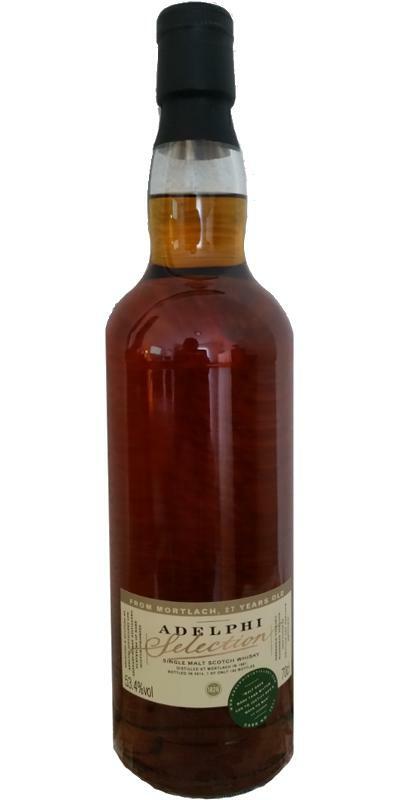 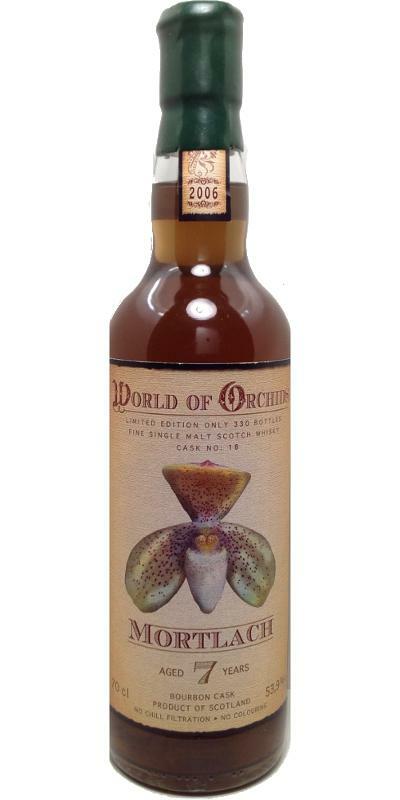 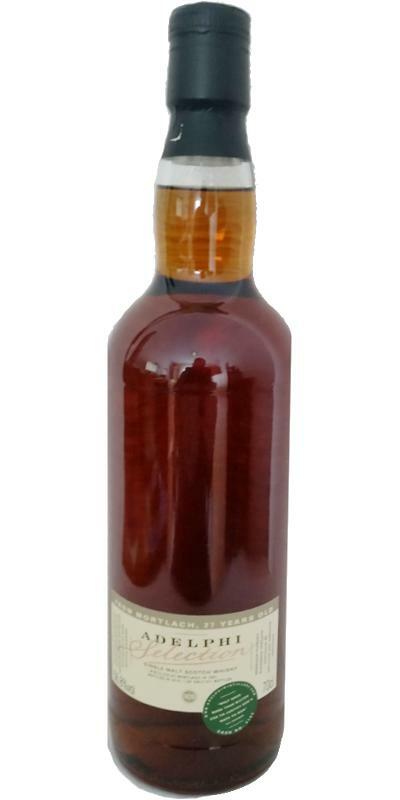 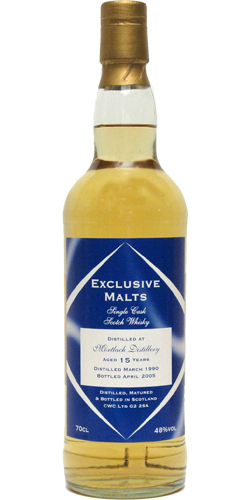 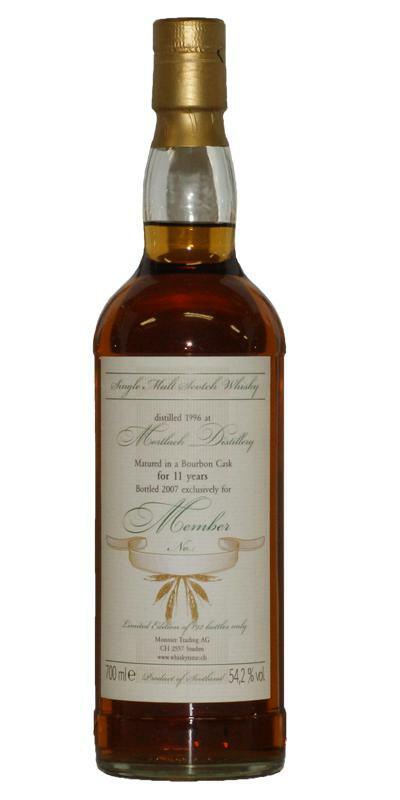 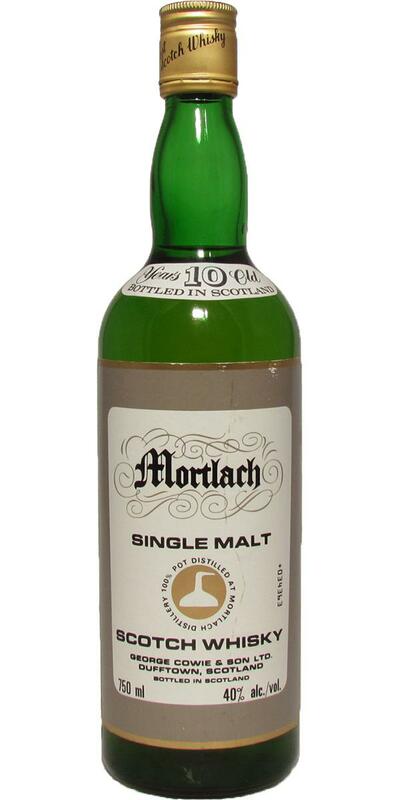 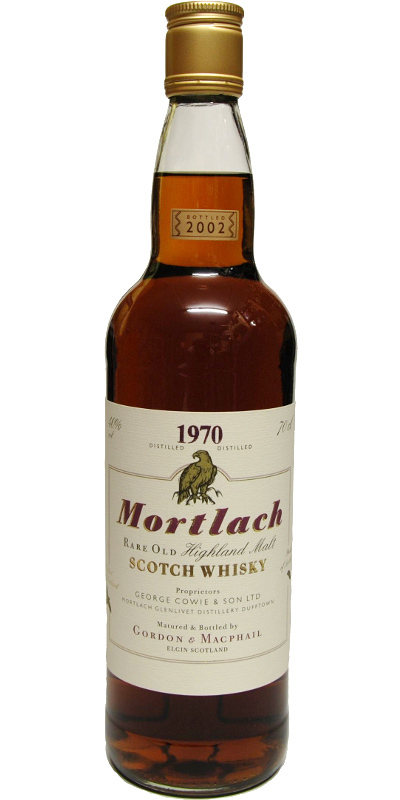 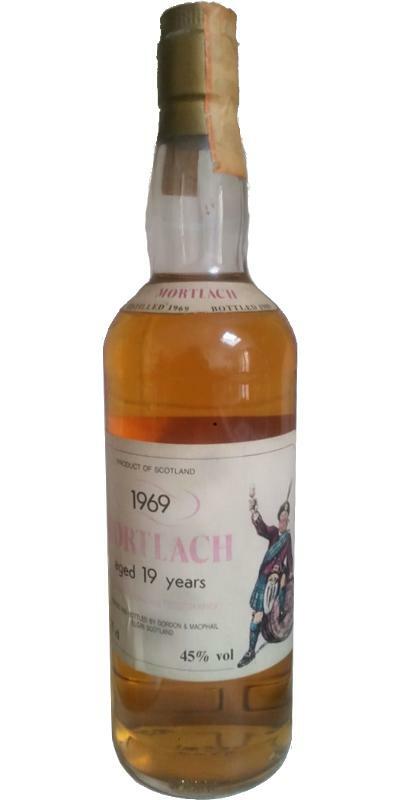 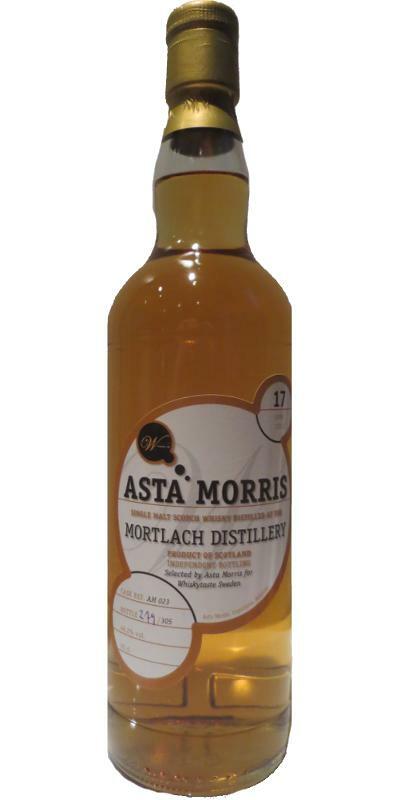 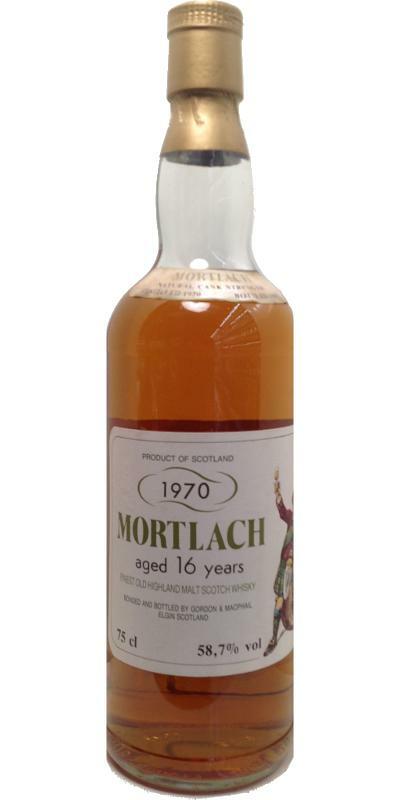 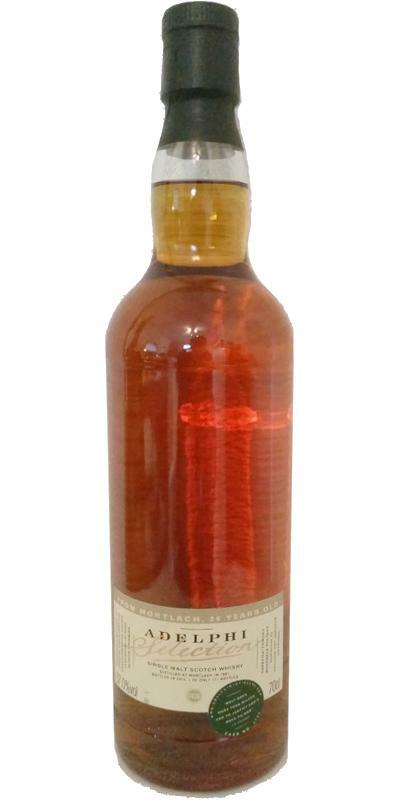 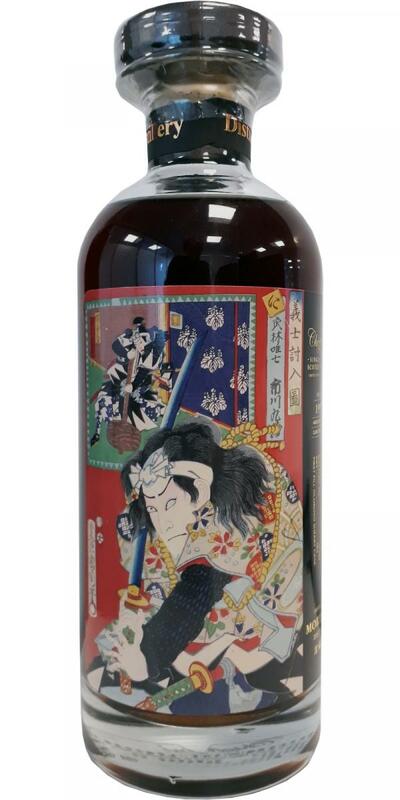 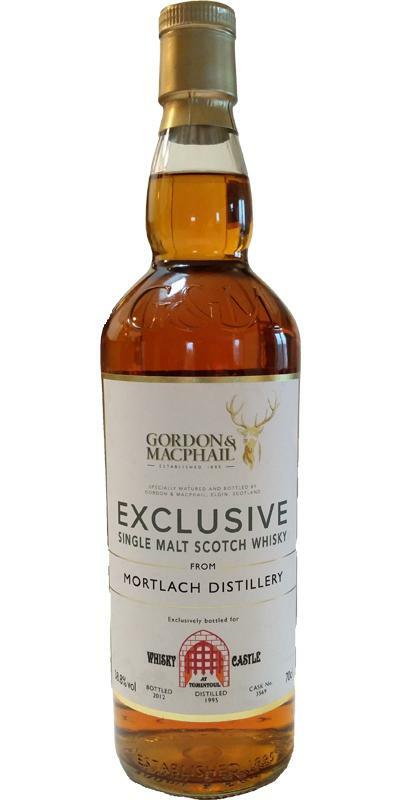 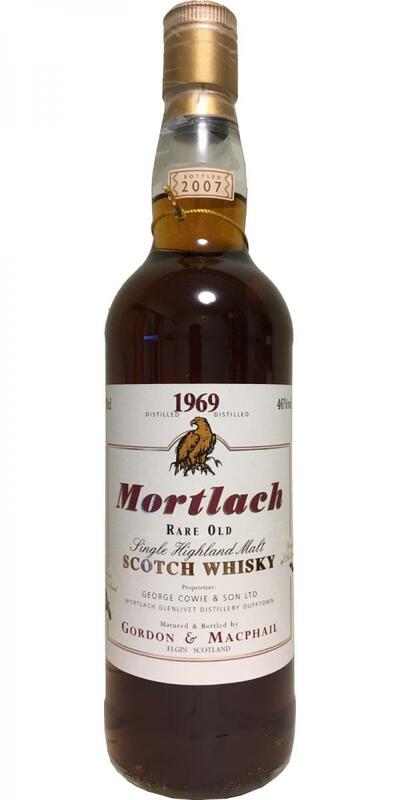 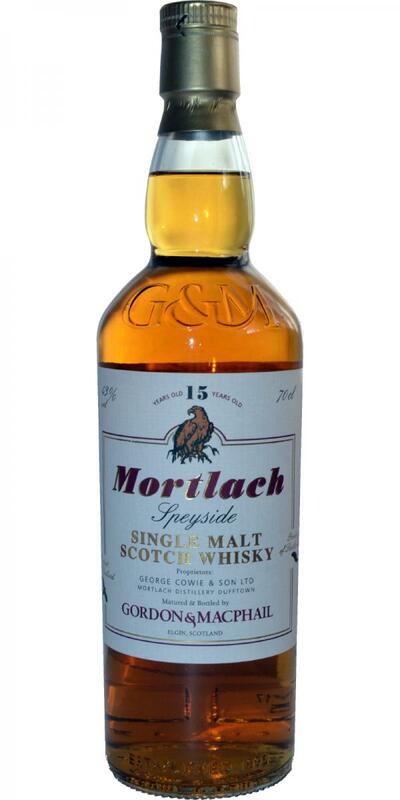 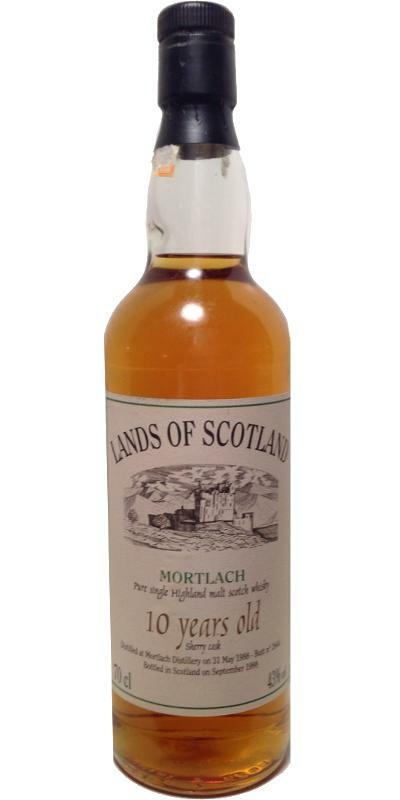 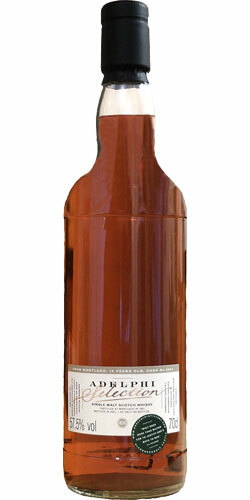 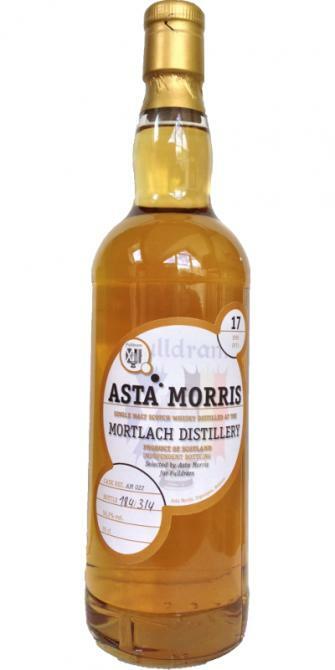 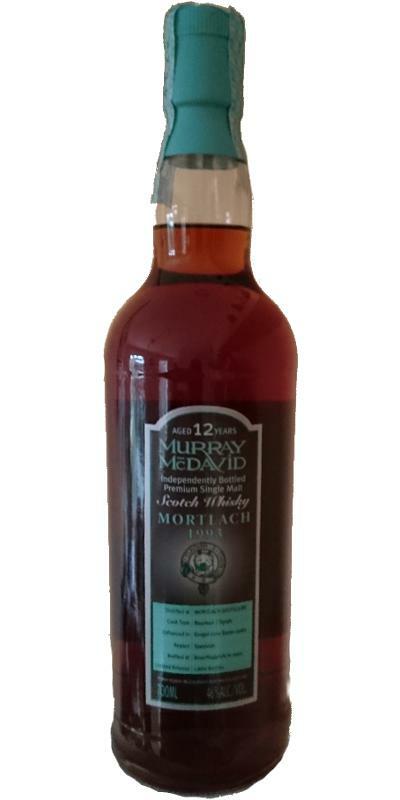 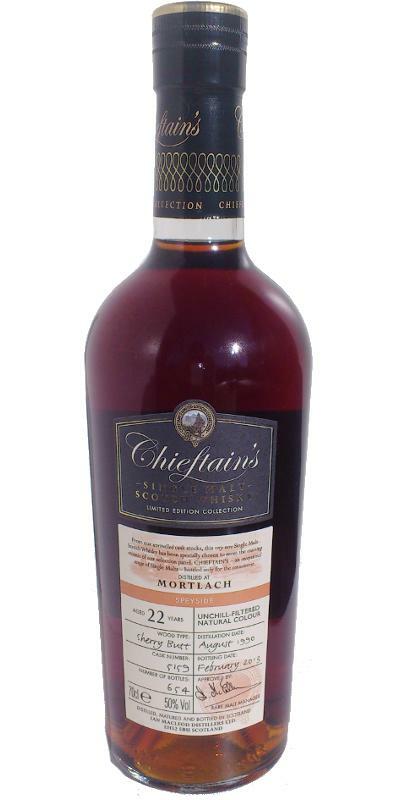 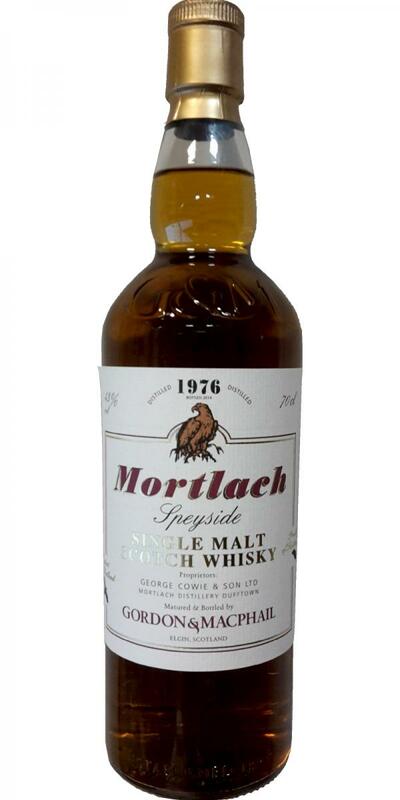 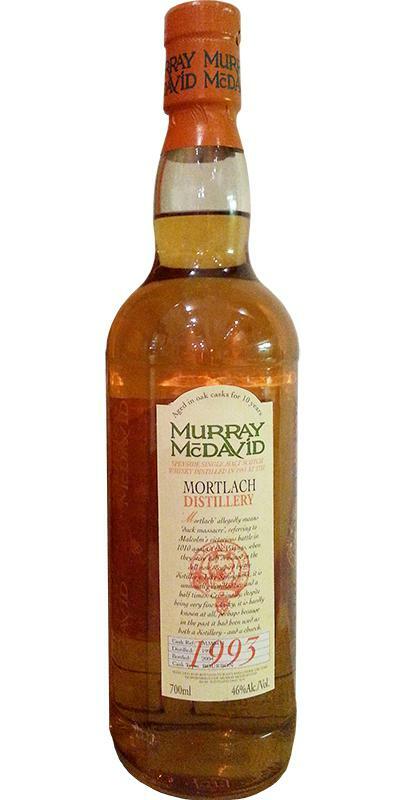 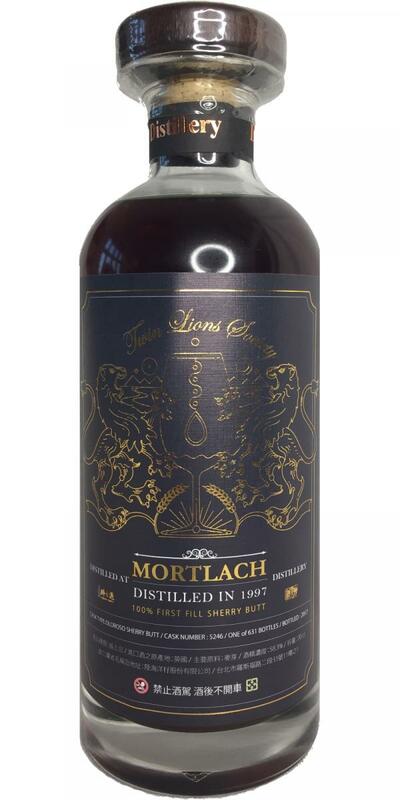 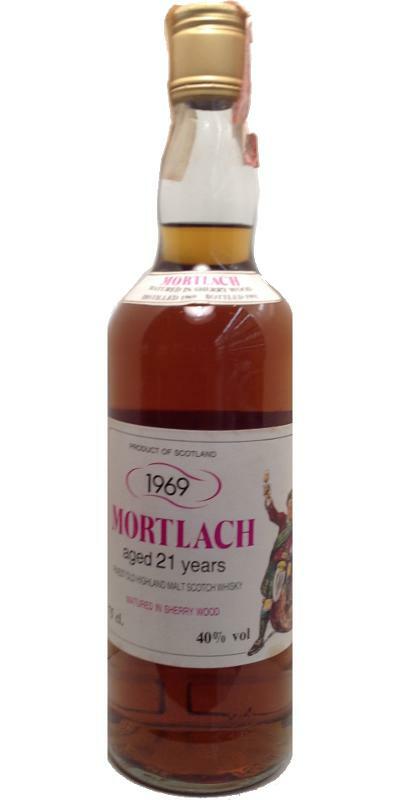 Mortlach 1988 GM Licensed Bottling 46.0 % Vol. 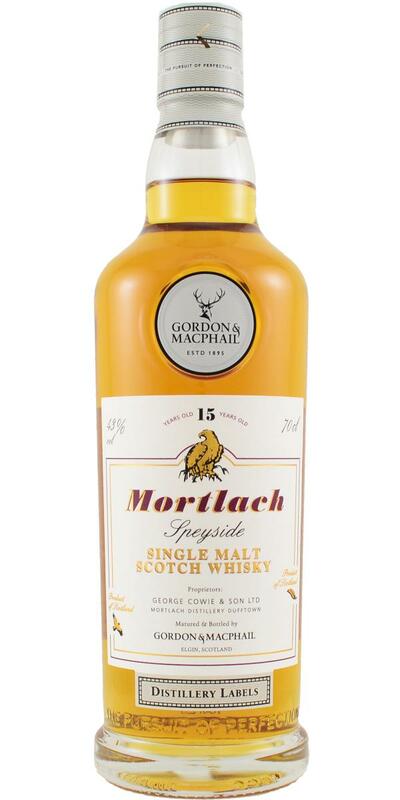 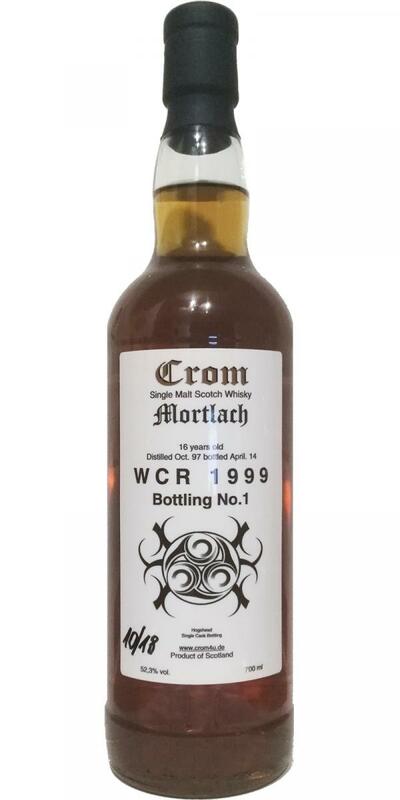 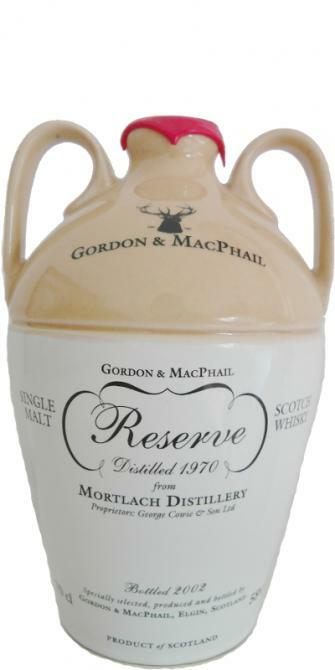 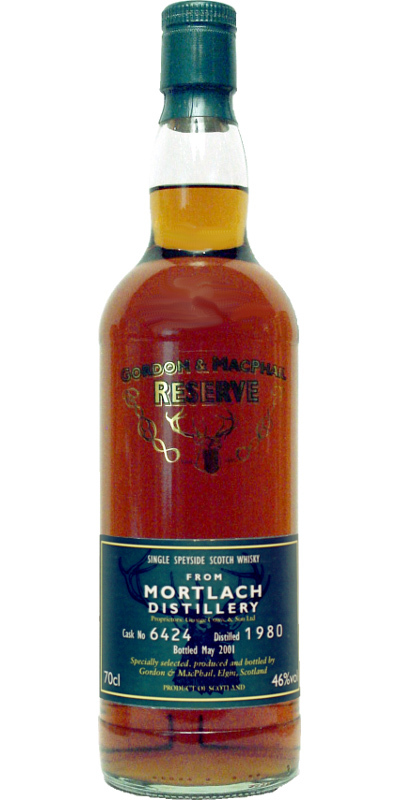 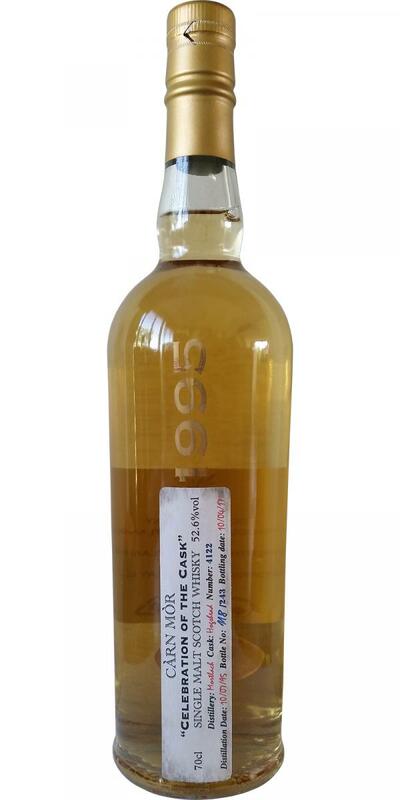 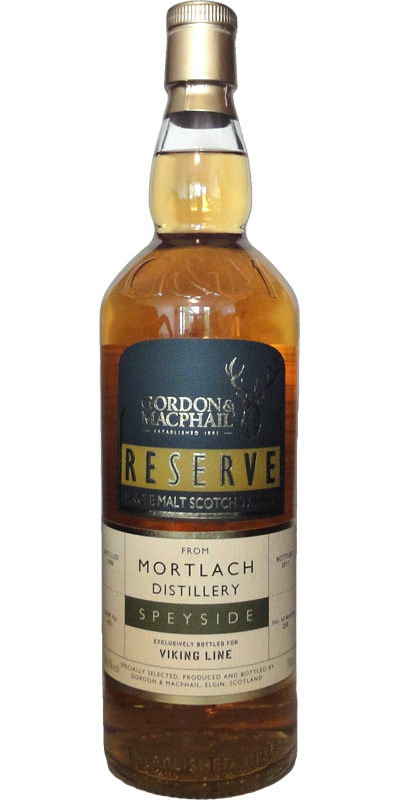 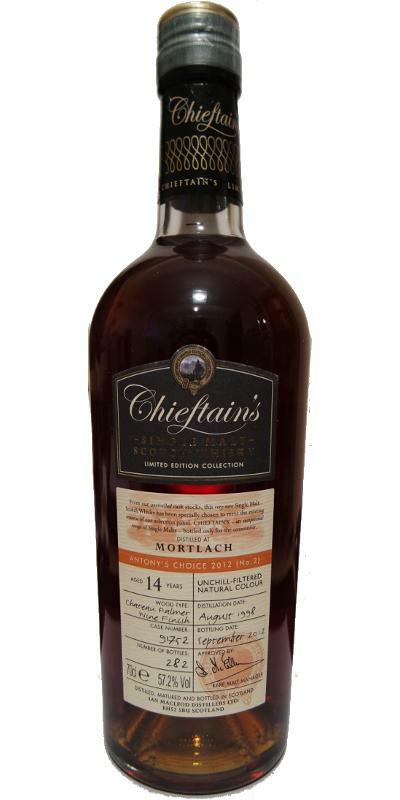 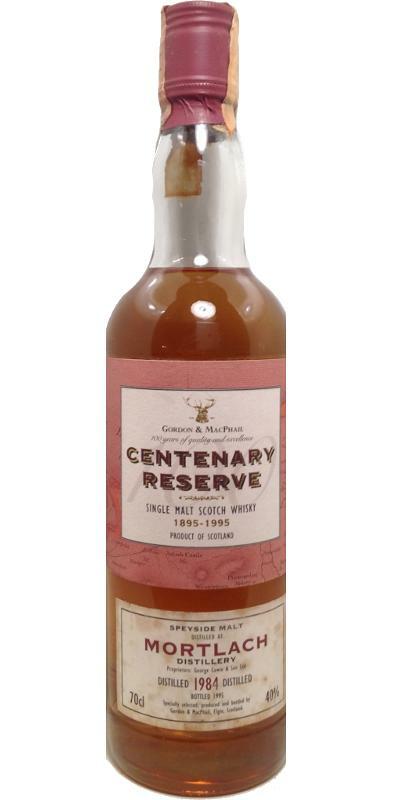 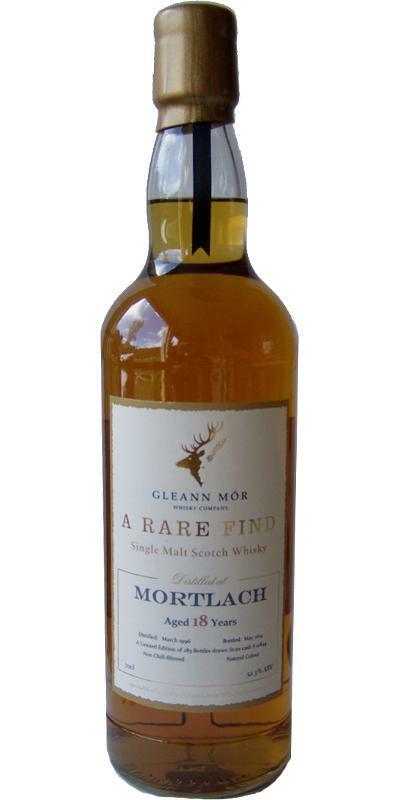 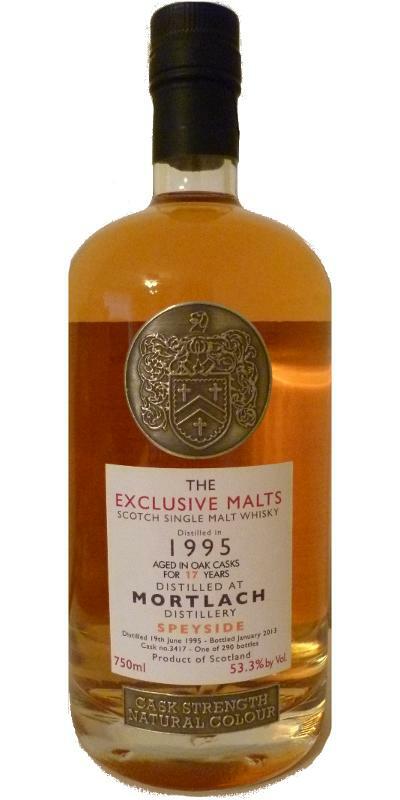 Mortlach 1994 GM Reserve 13 58.5 % Vol. 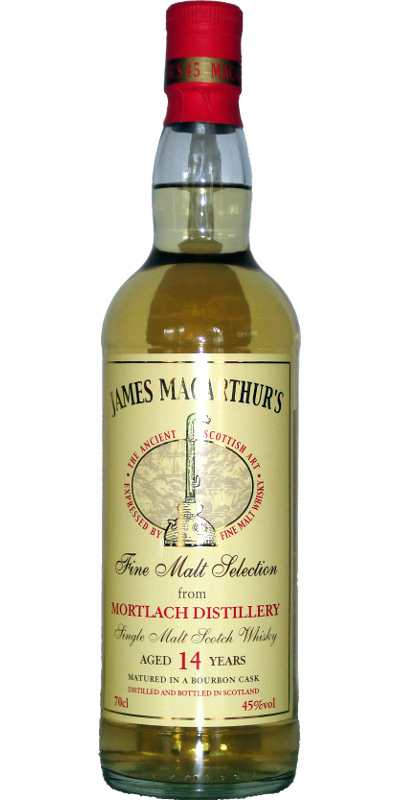 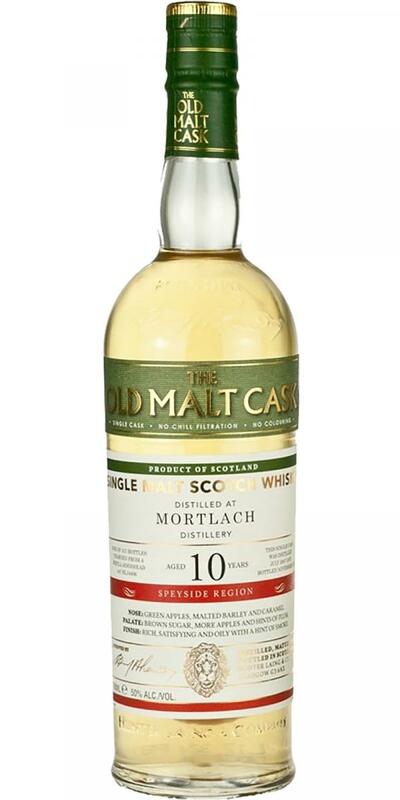 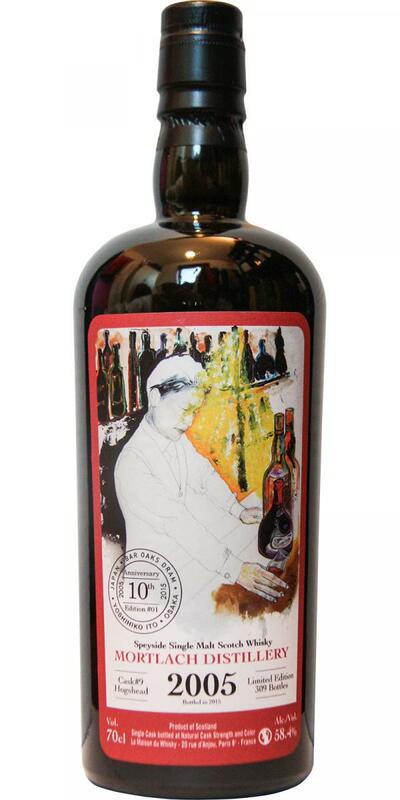 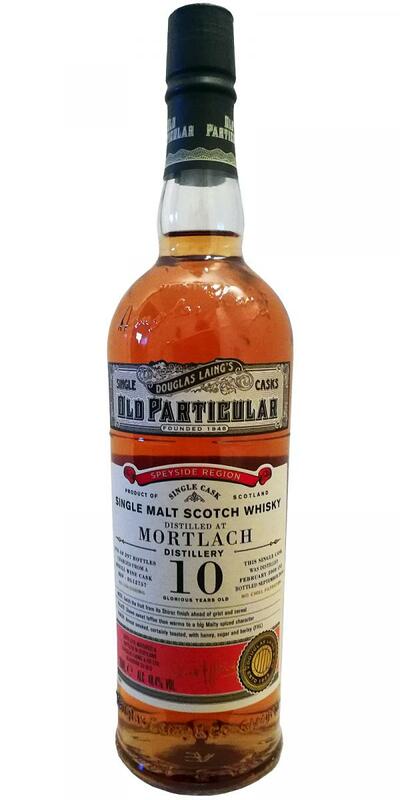 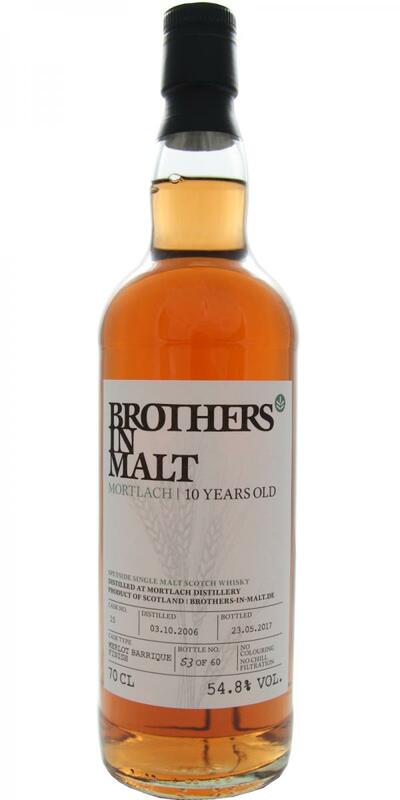 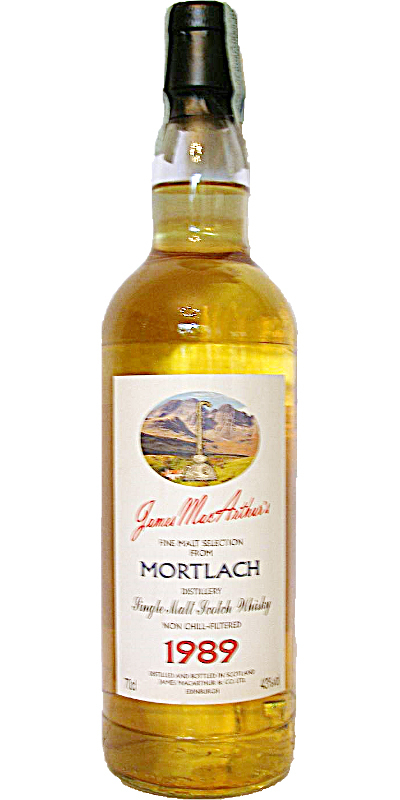 Mortlach 10-year-old JM Fine Malt Selection - Miniature 10 43.0 % Vol. 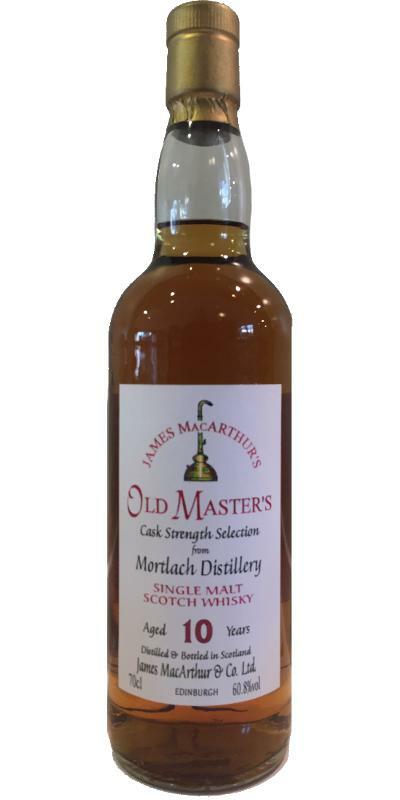 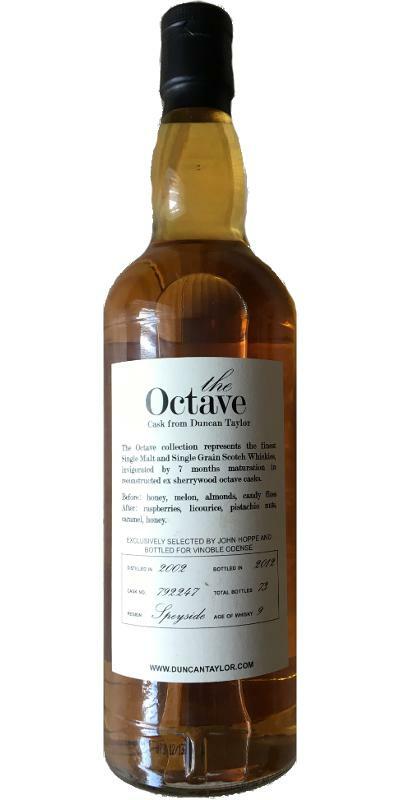 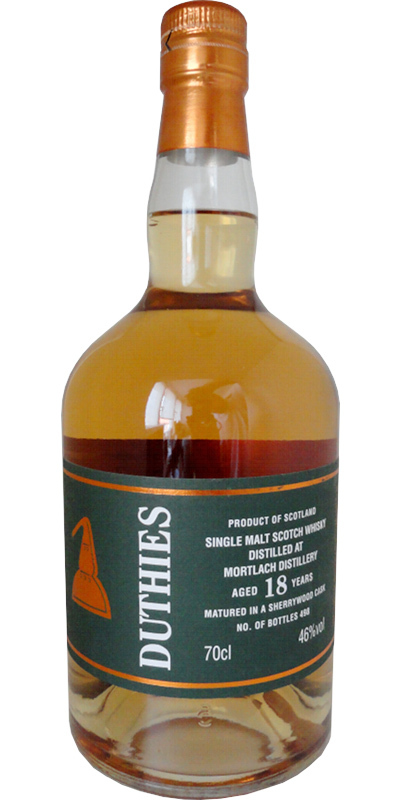 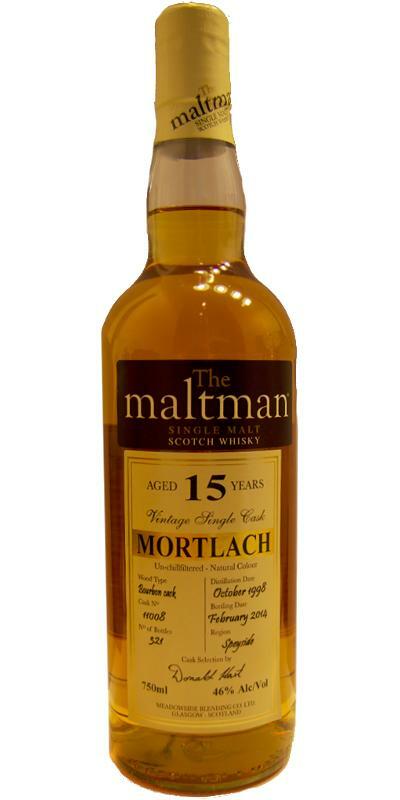 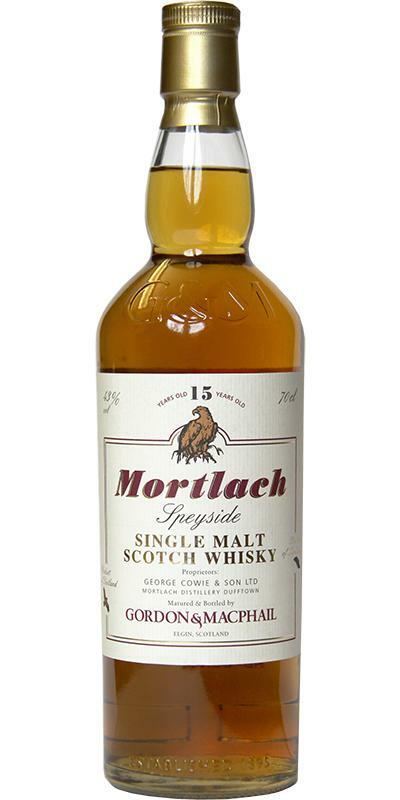 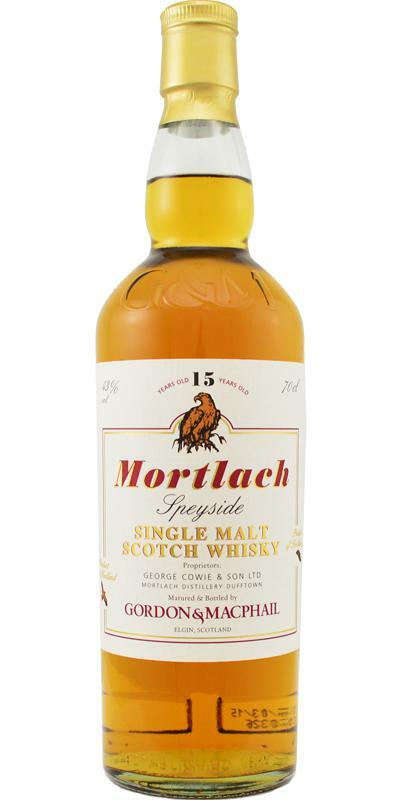 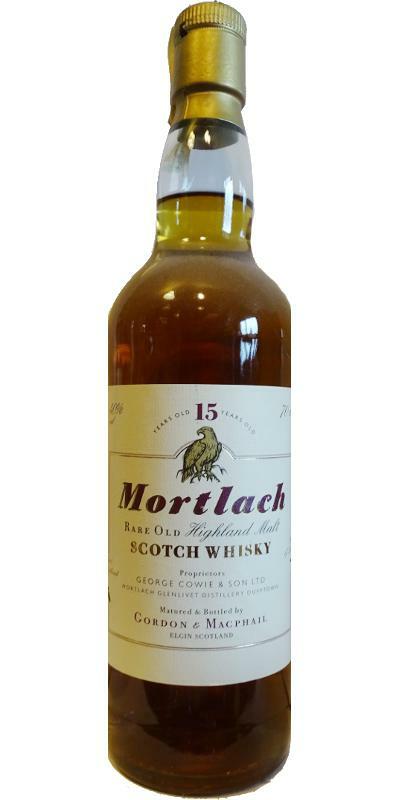 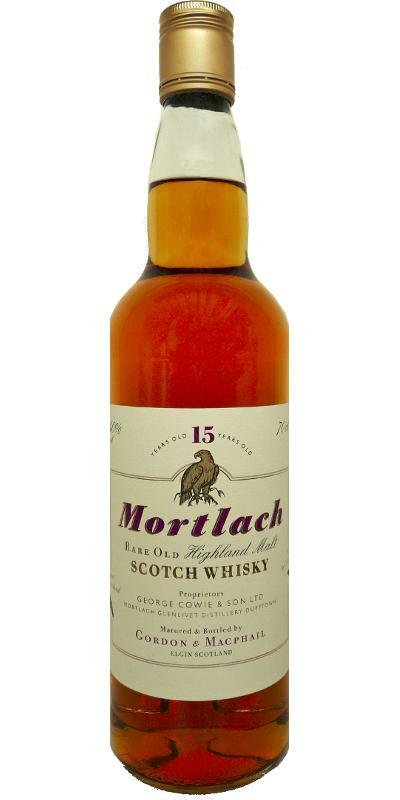 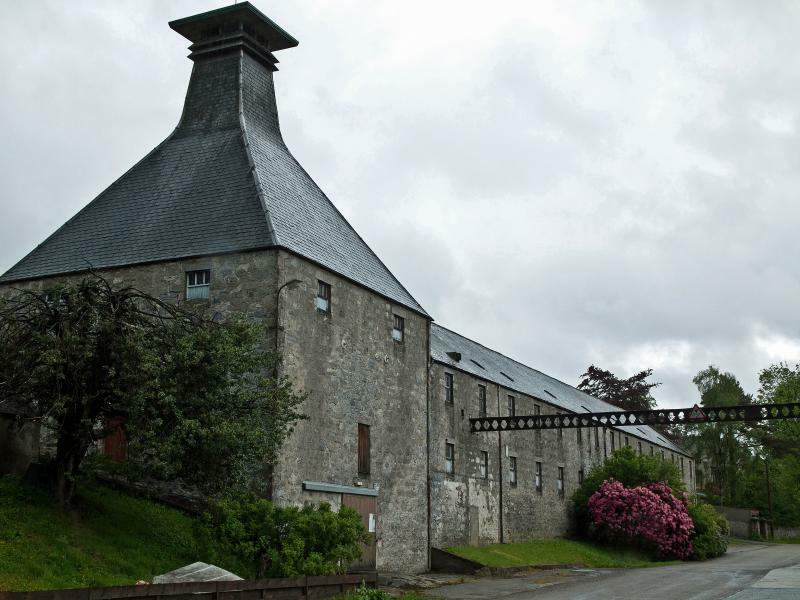 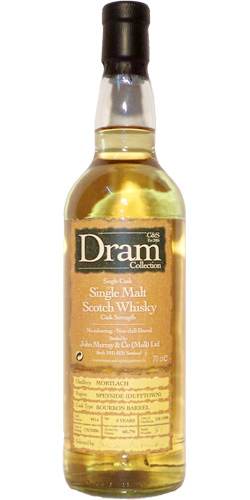 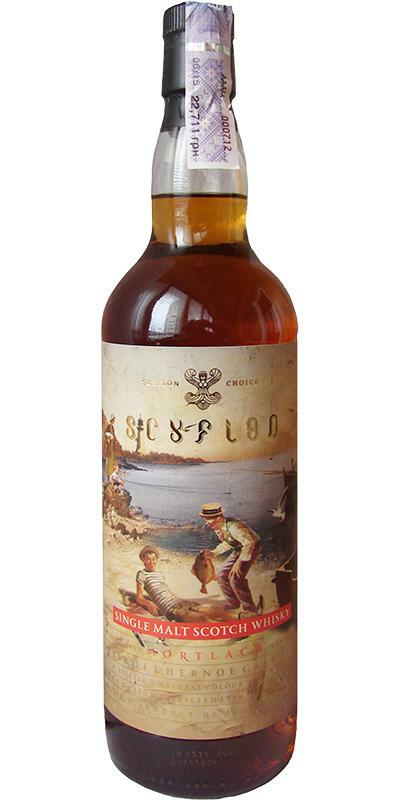 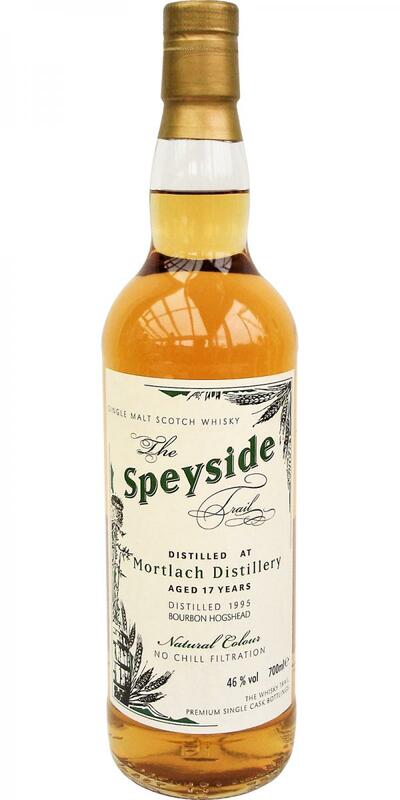 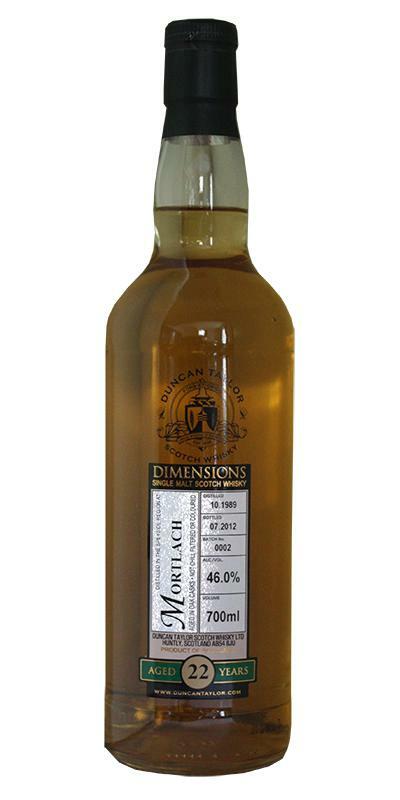 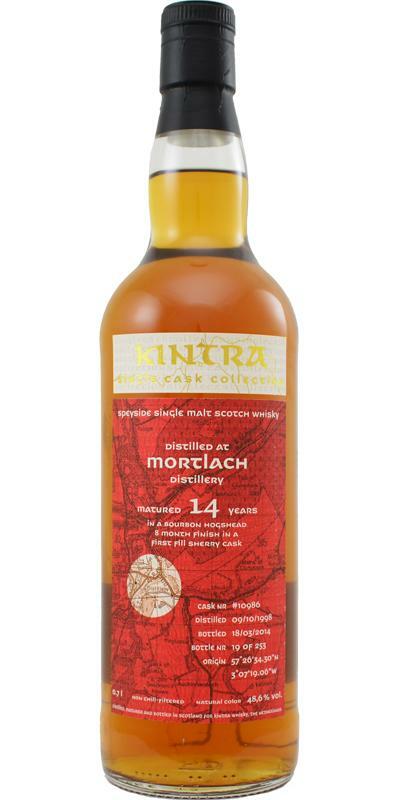 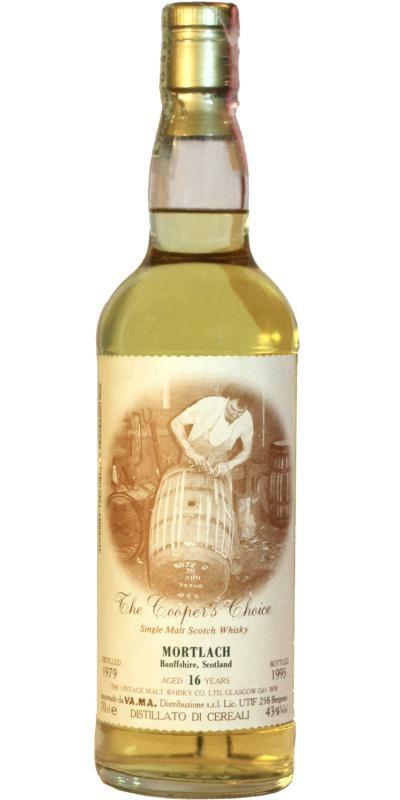 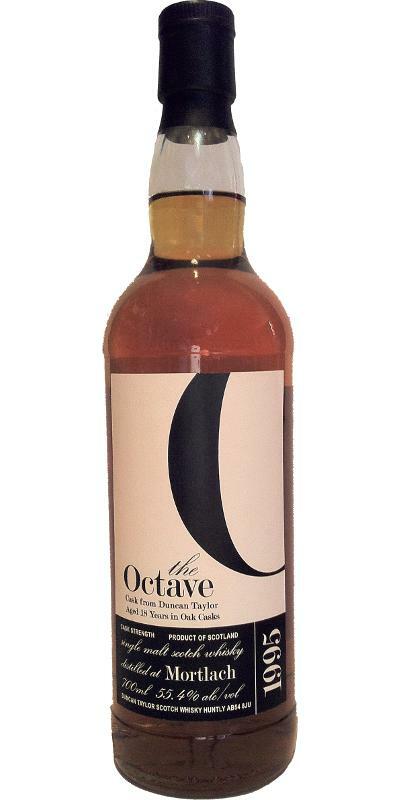 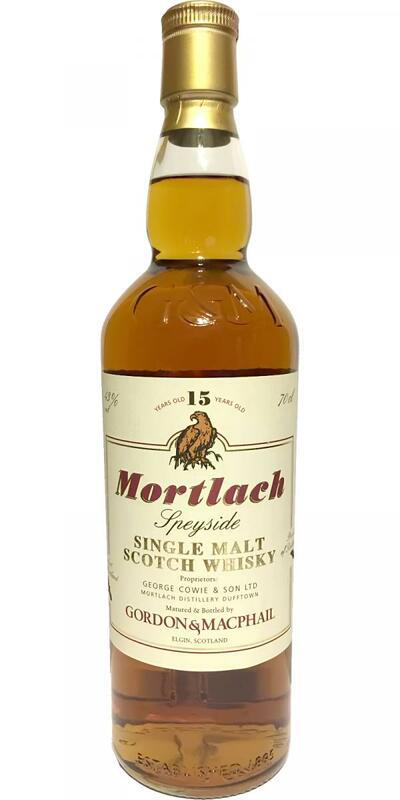 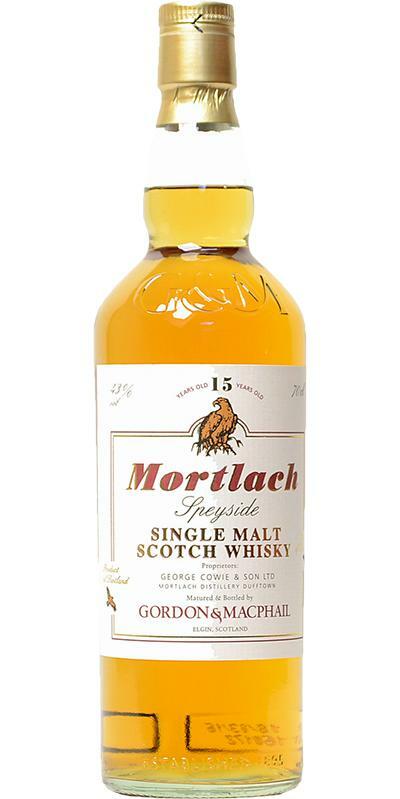 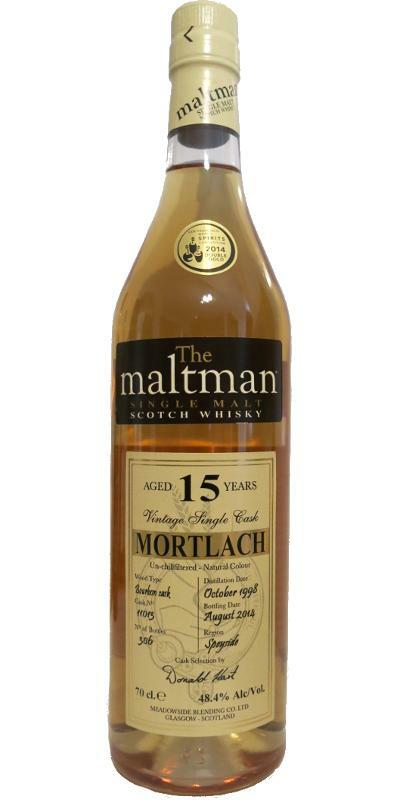 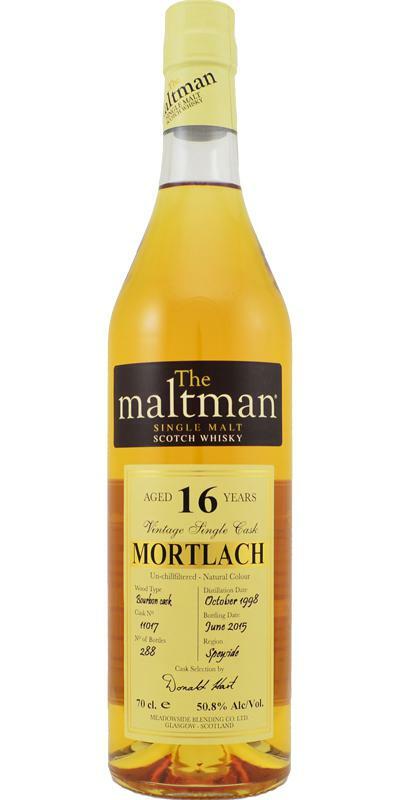 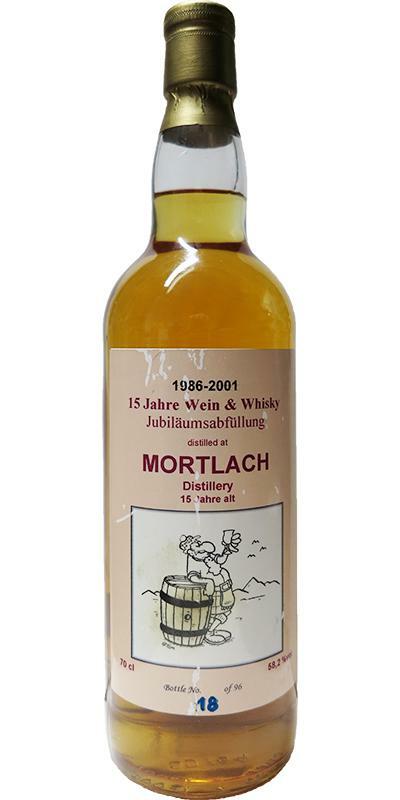 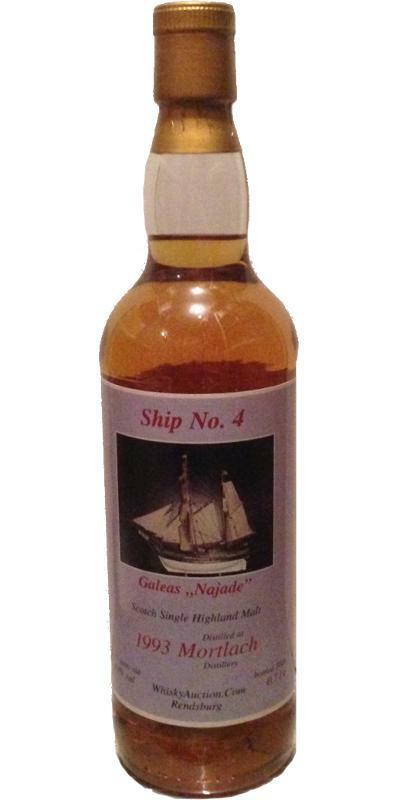 Mortlach 14-year-old JM Fine Malt Selection - Miniature 14 43.0 % Vol. 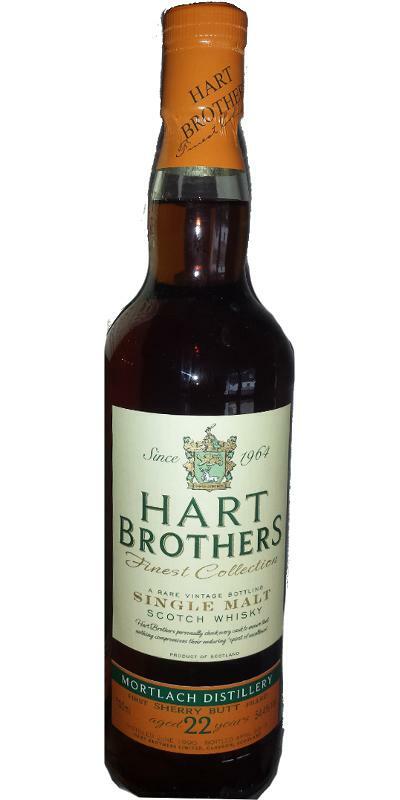 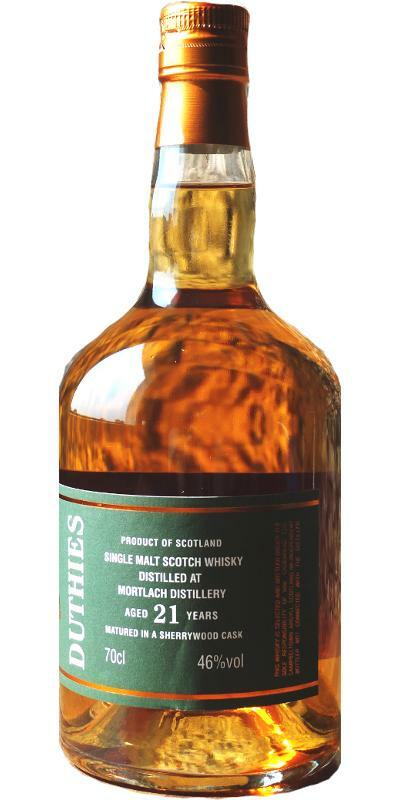 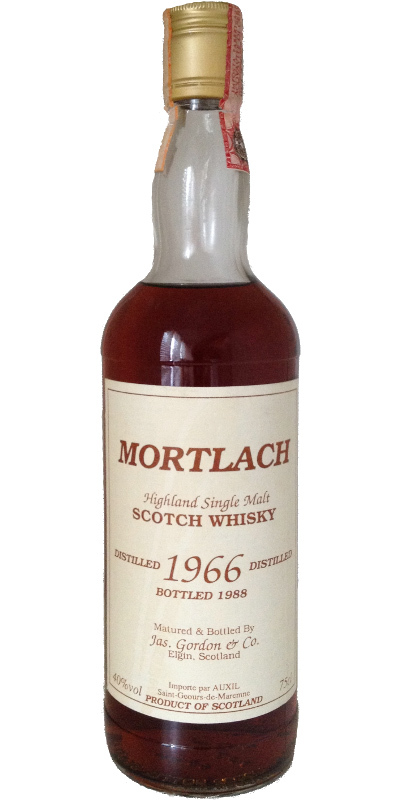 Mortlach 1975 JM Fine Malt Selection - Miniature 14 59.5 % Vol. 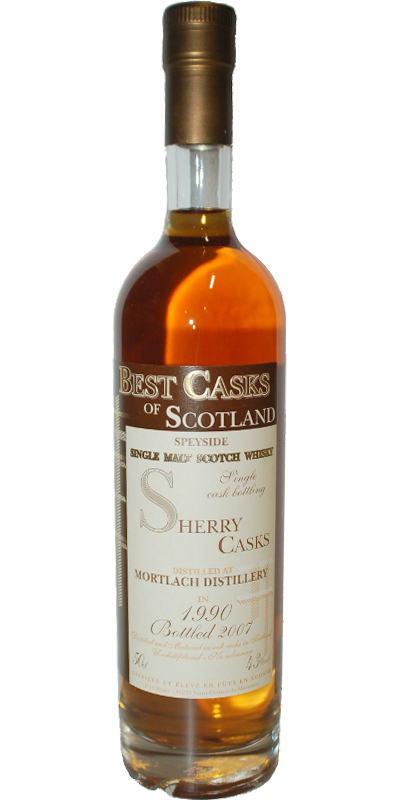 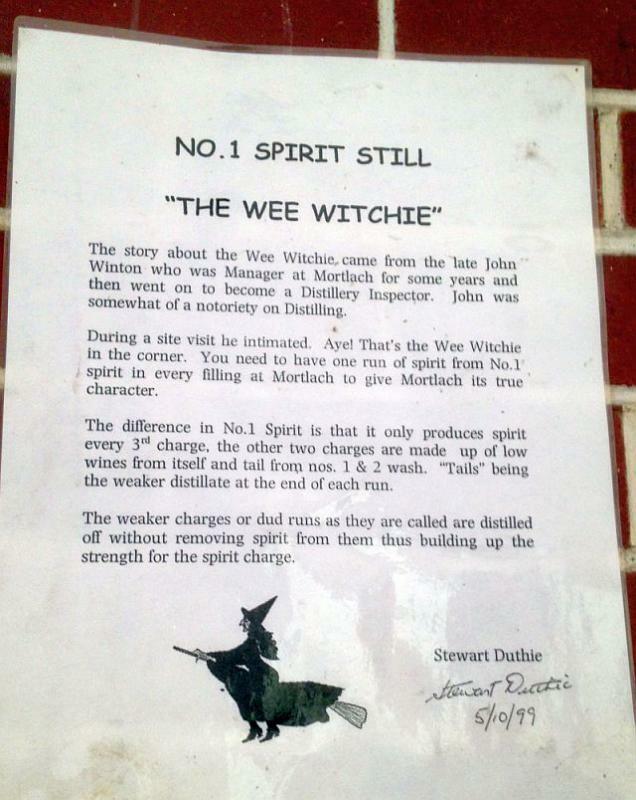 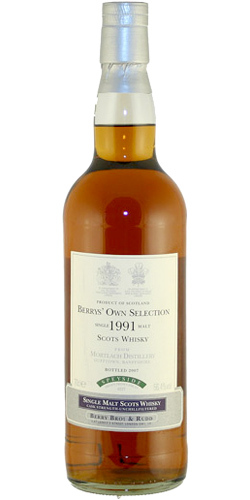 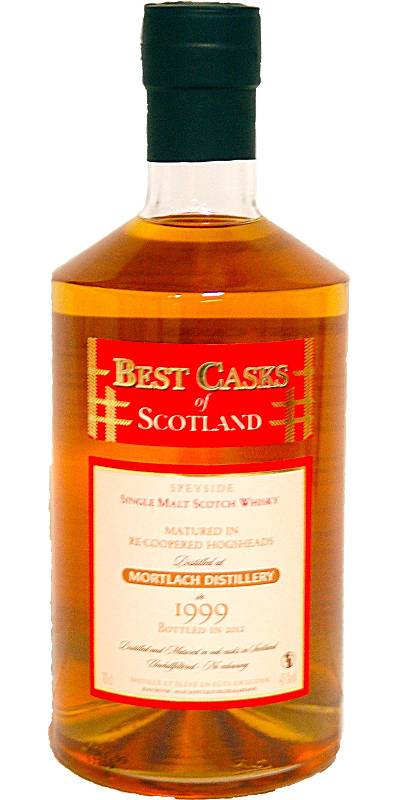 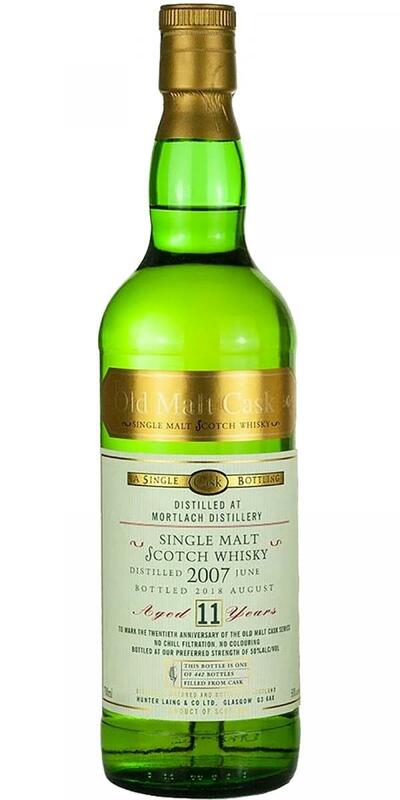 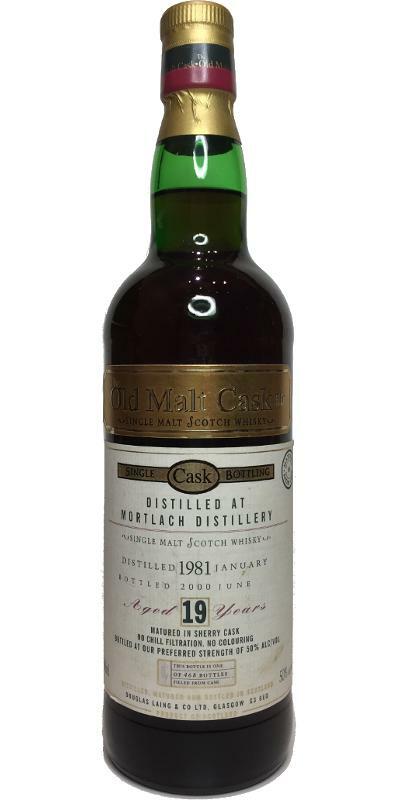 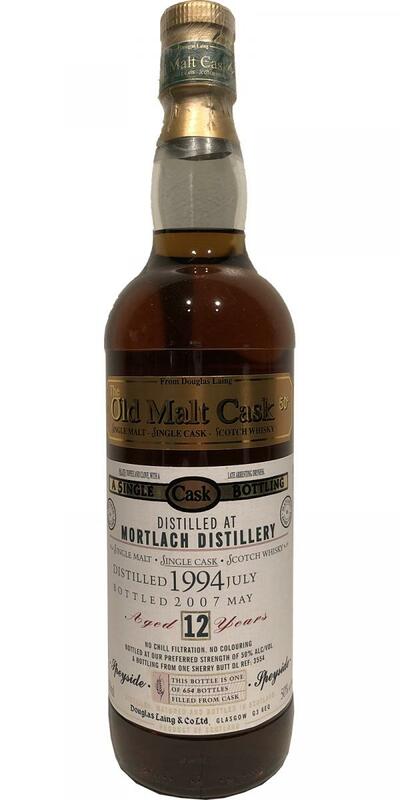 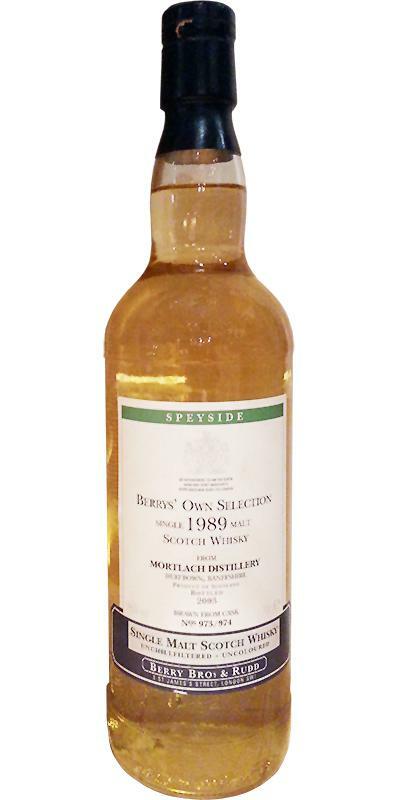 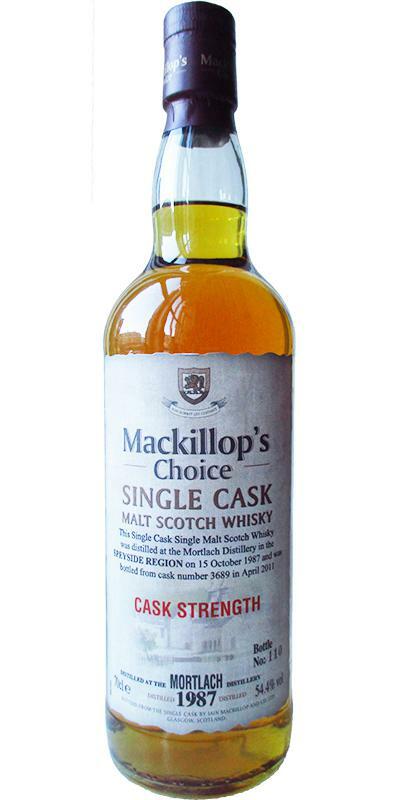 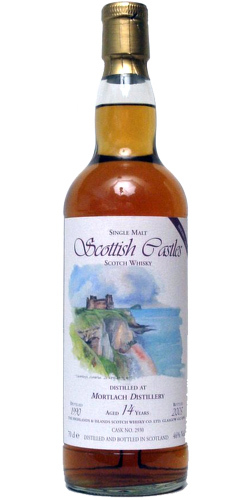 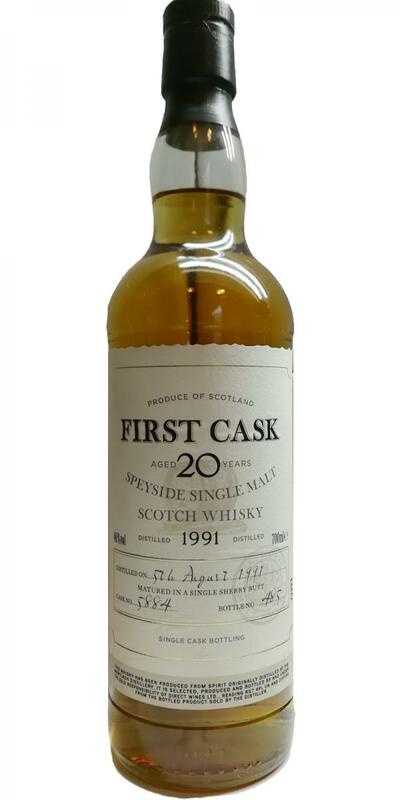 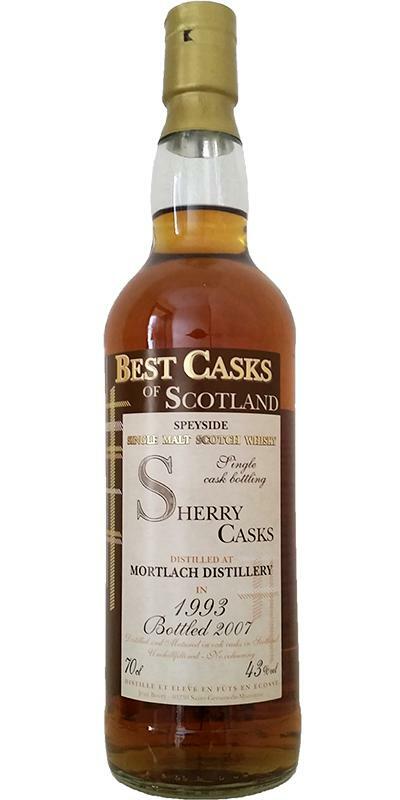 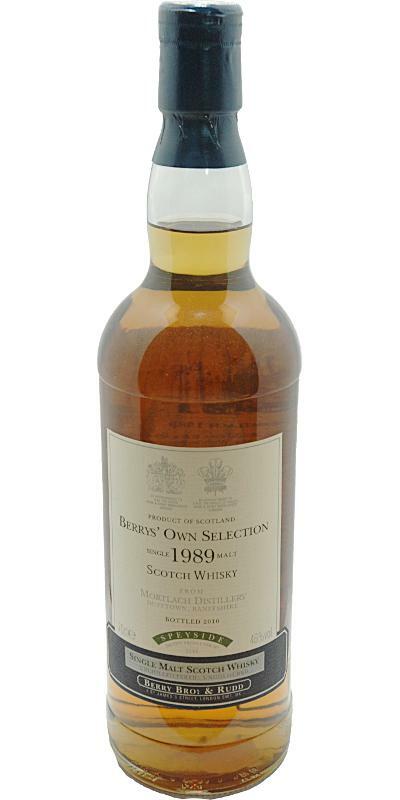 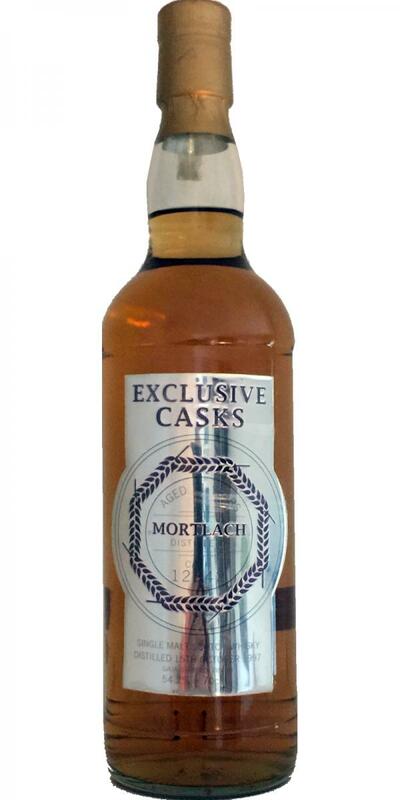 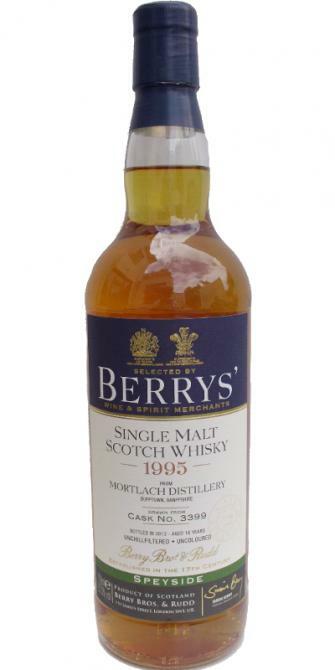 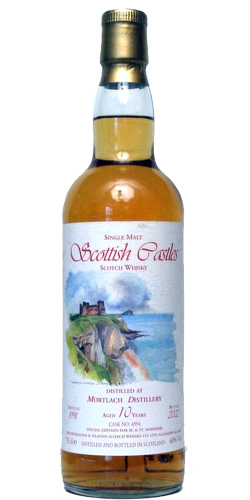 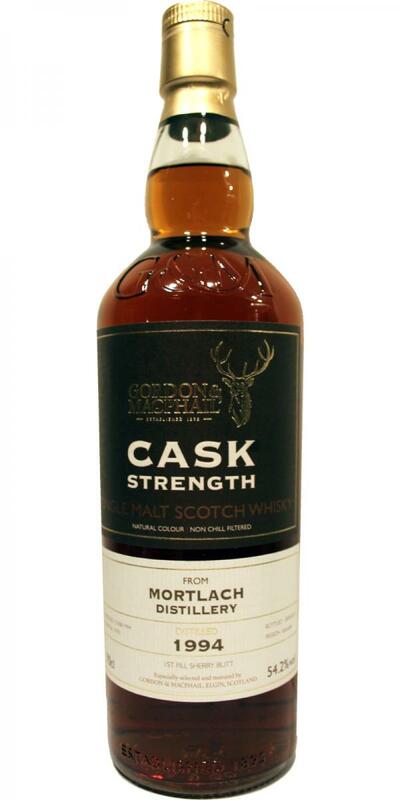 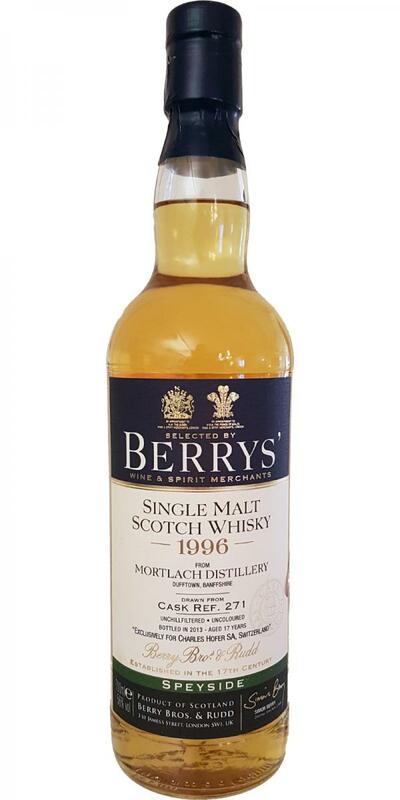 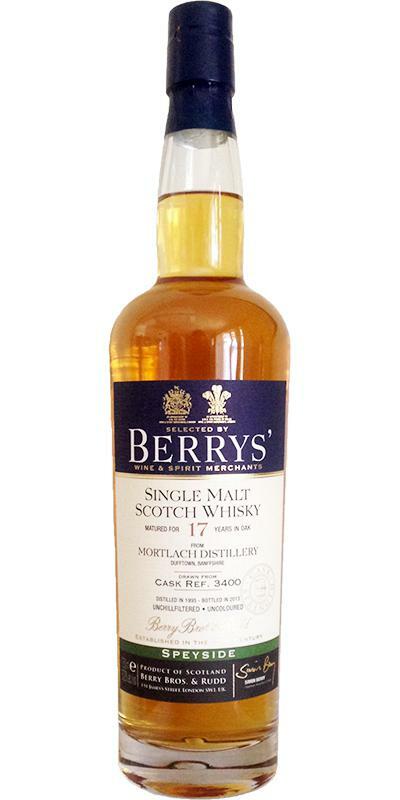 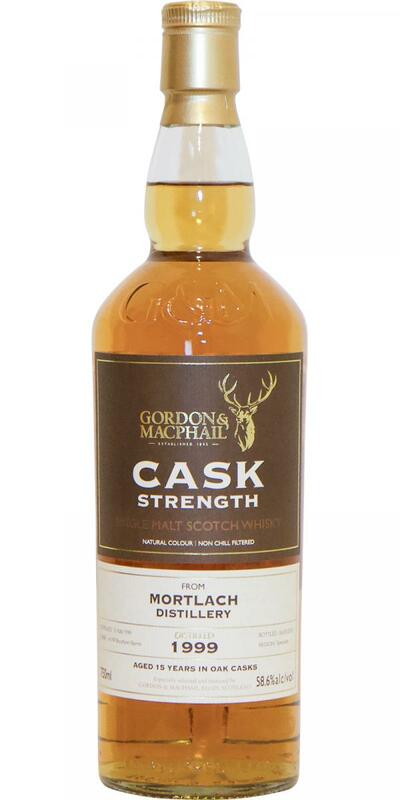 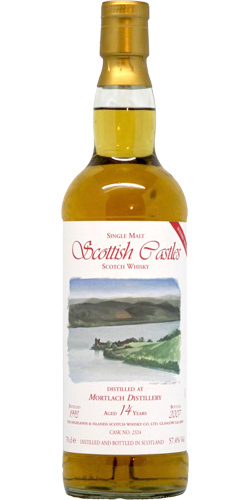 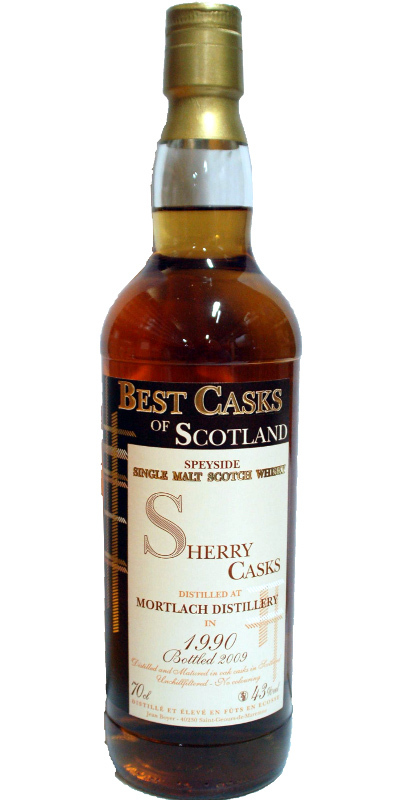 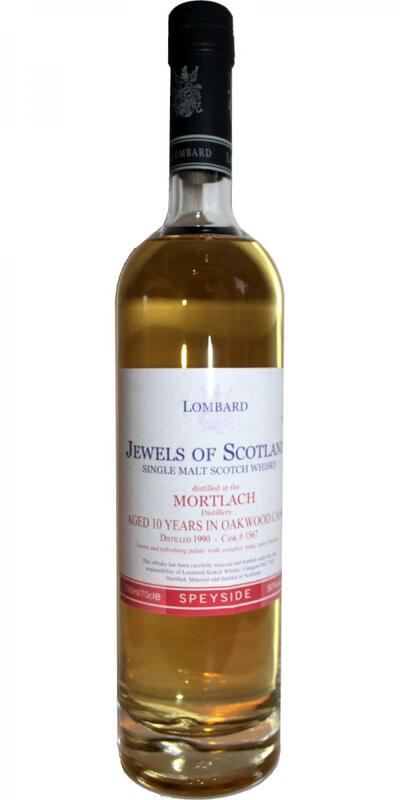 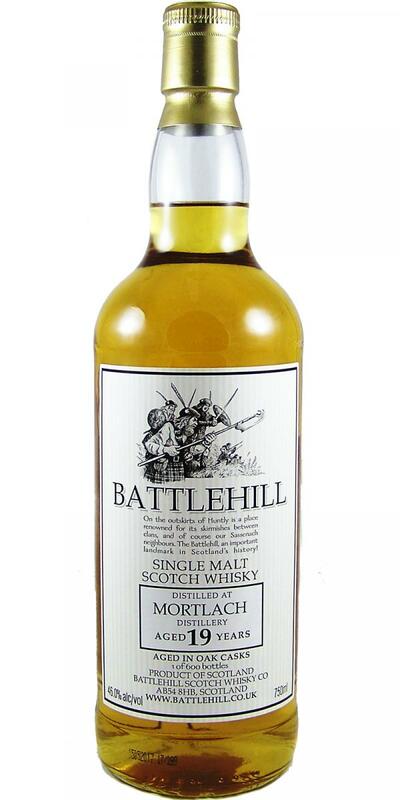 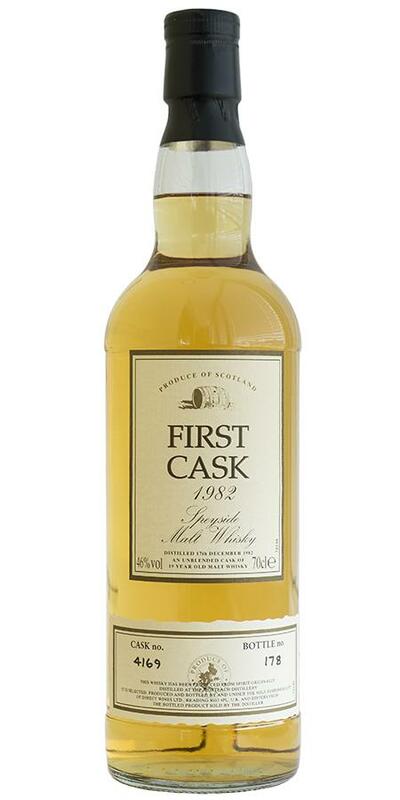 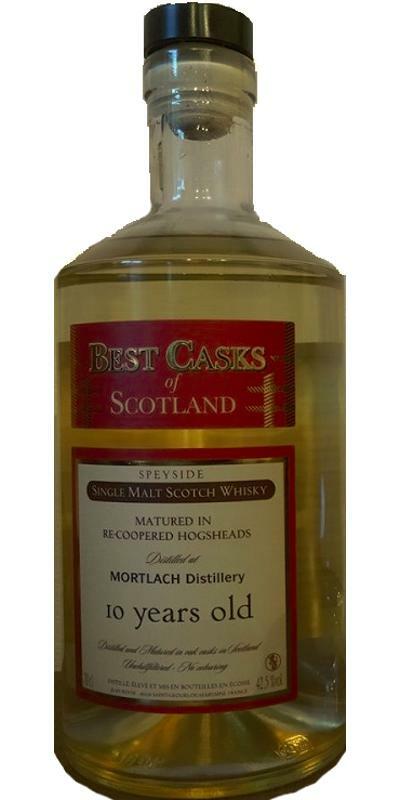 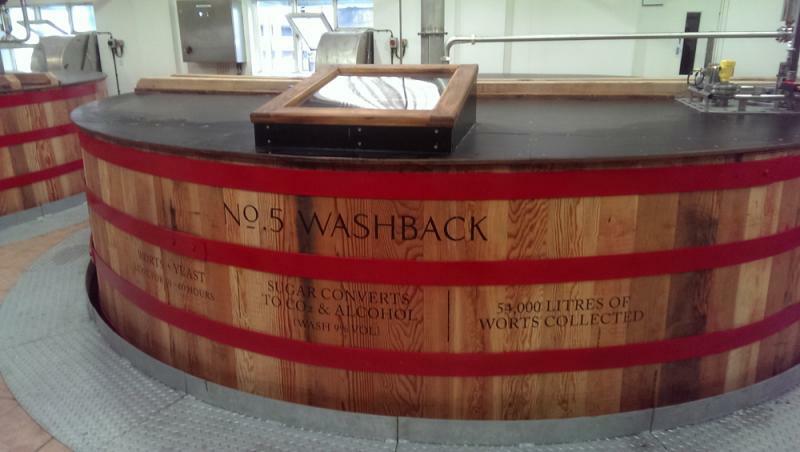 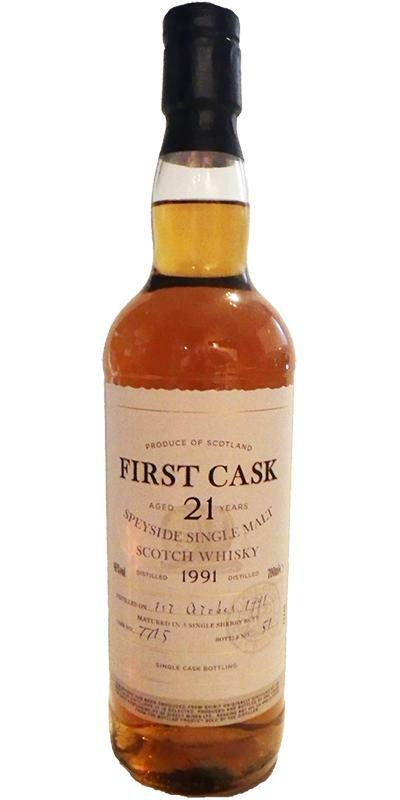 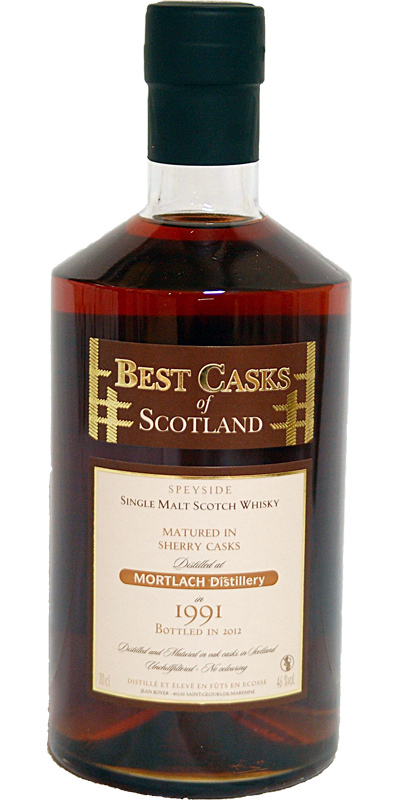 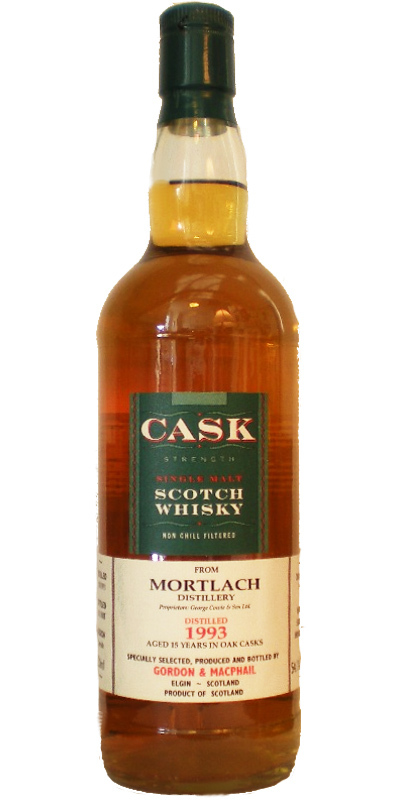 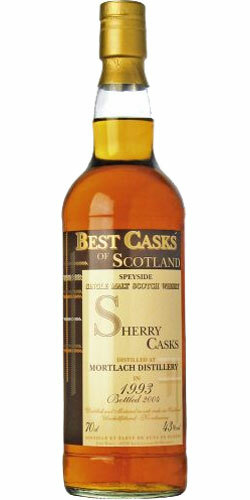 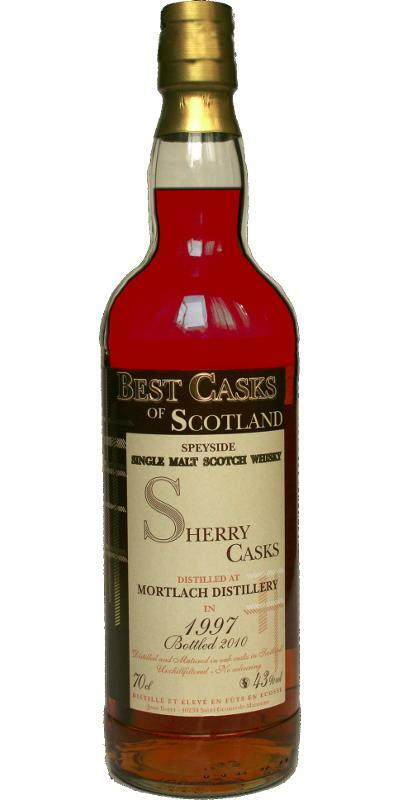 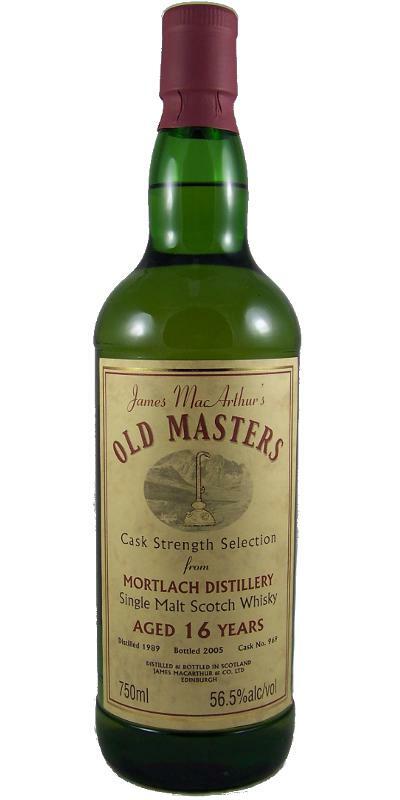 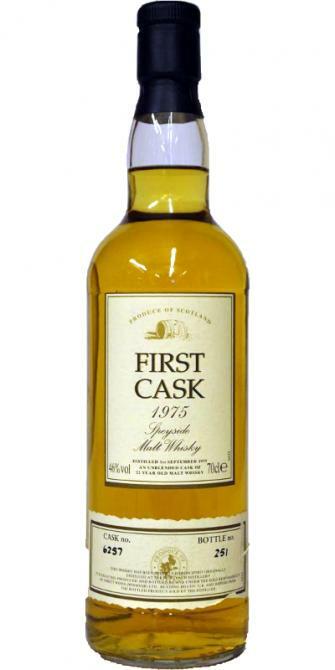 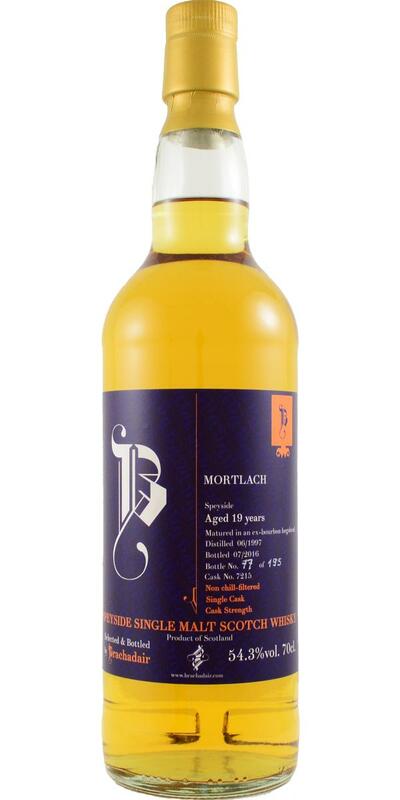 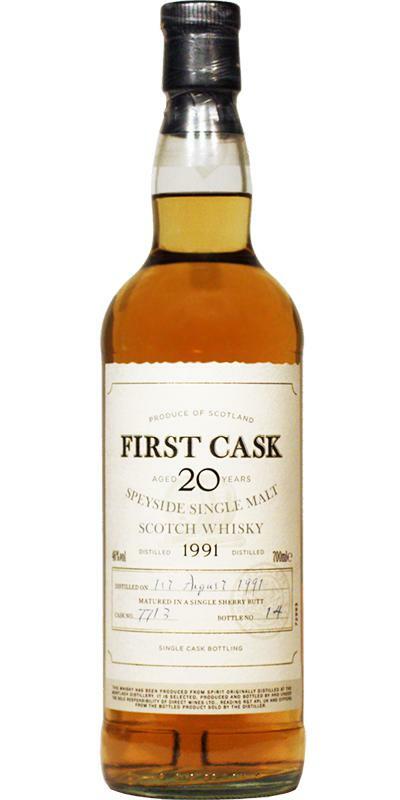 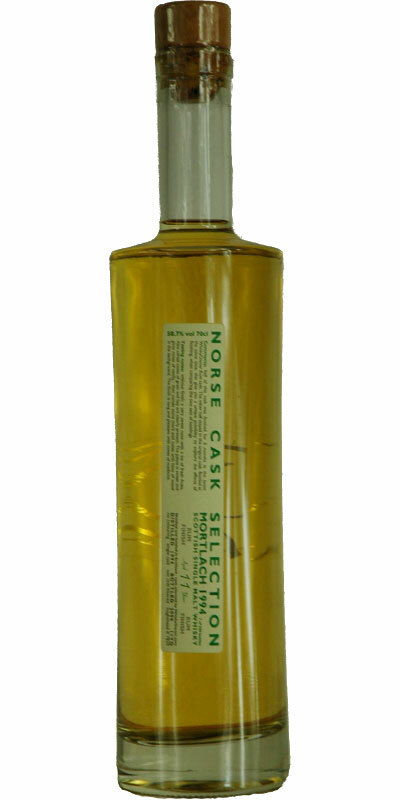 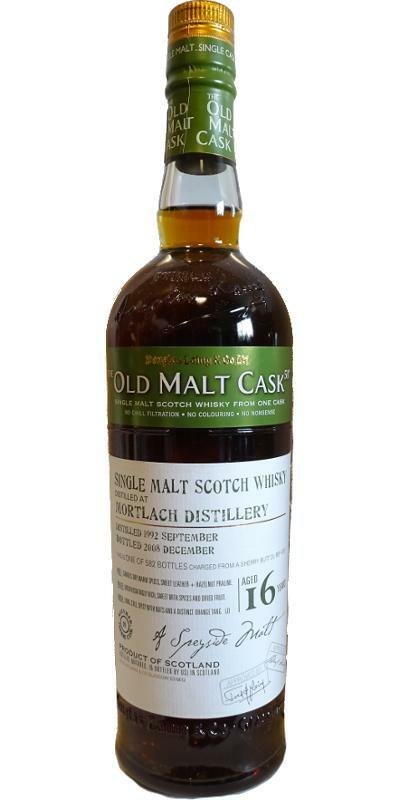 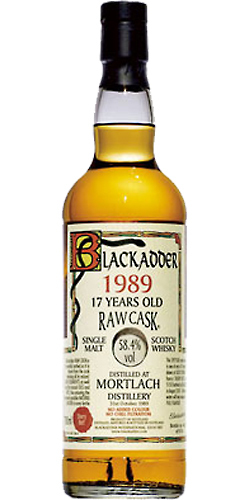 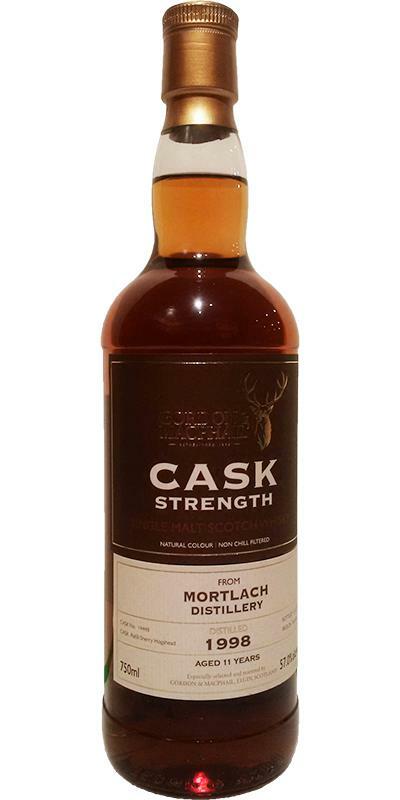 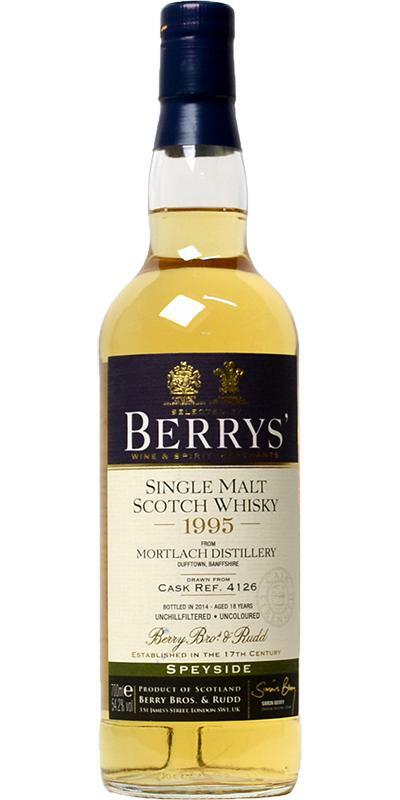 Mortlach 1994 JB Best Casks of Scotland 43.0 % Vol. 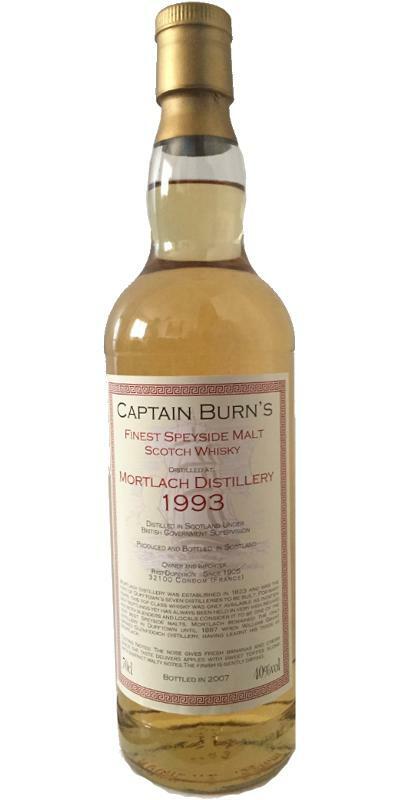 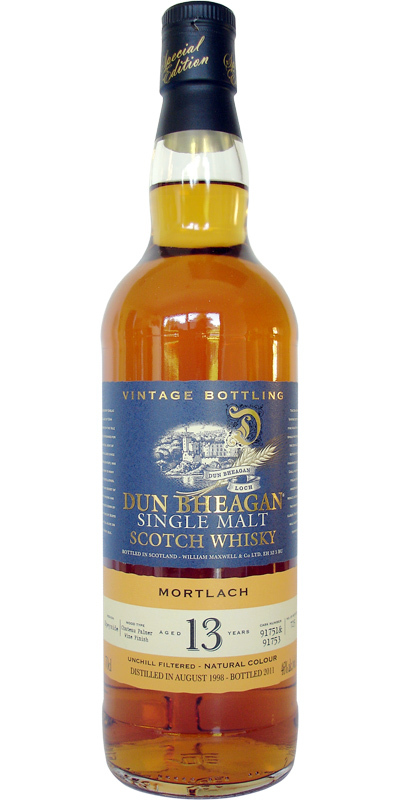 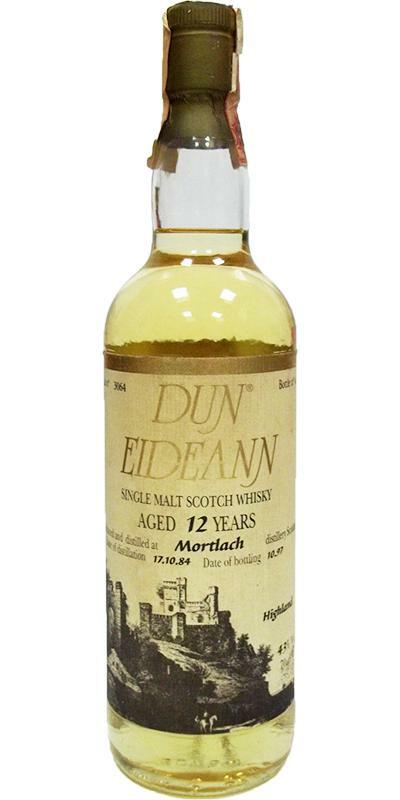 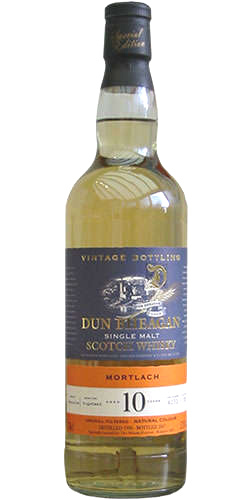 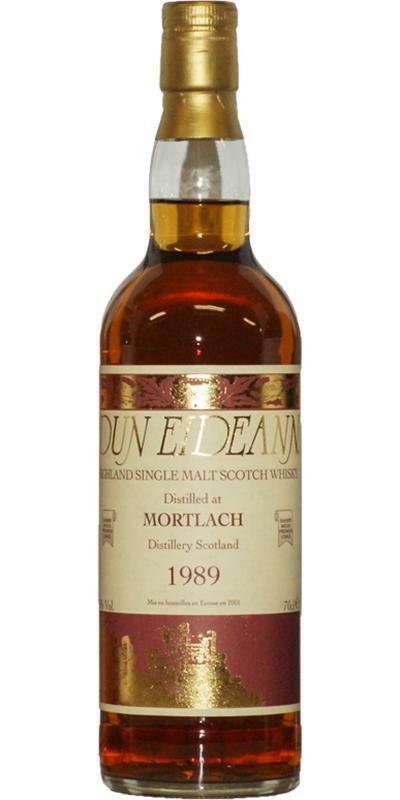 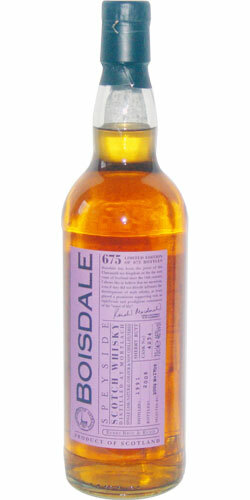 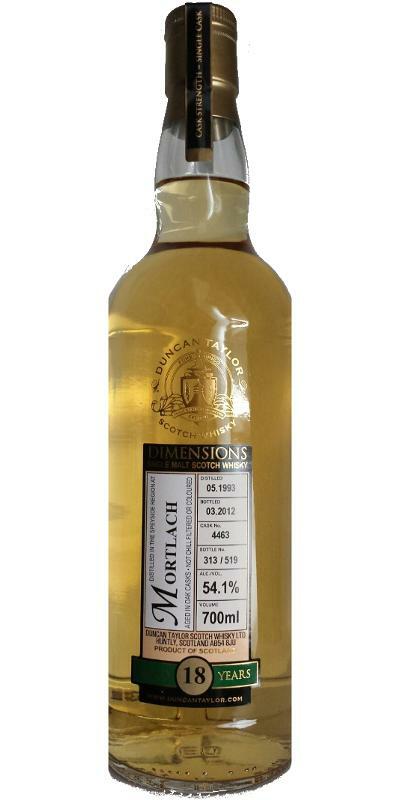 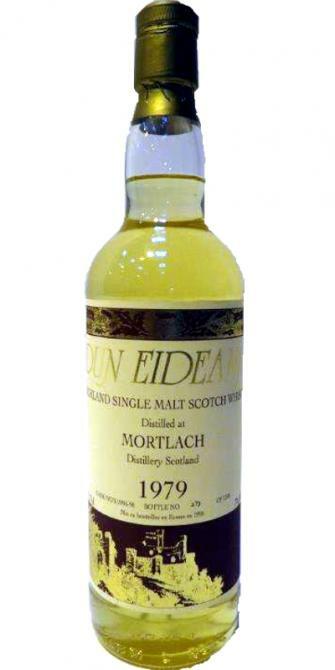 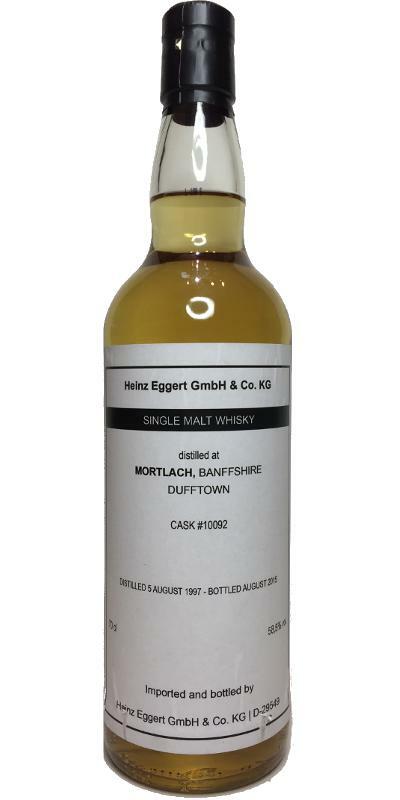 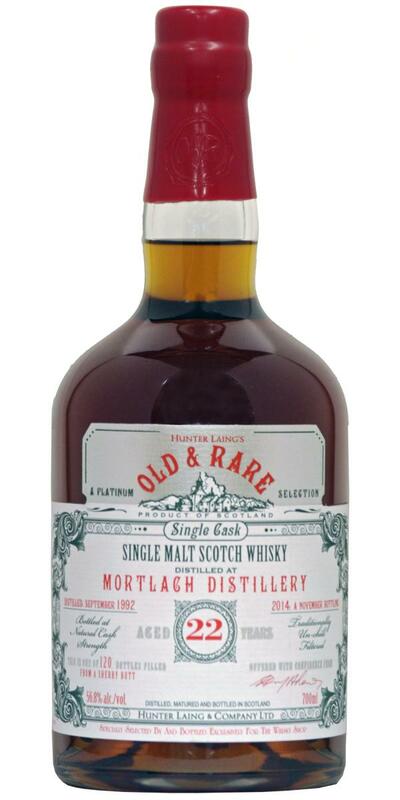 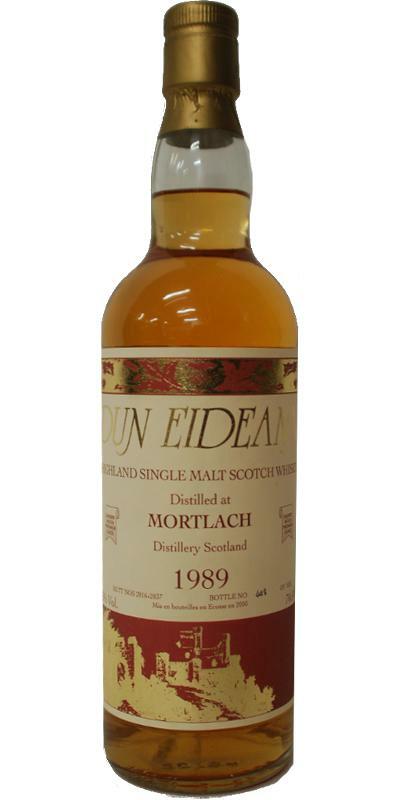 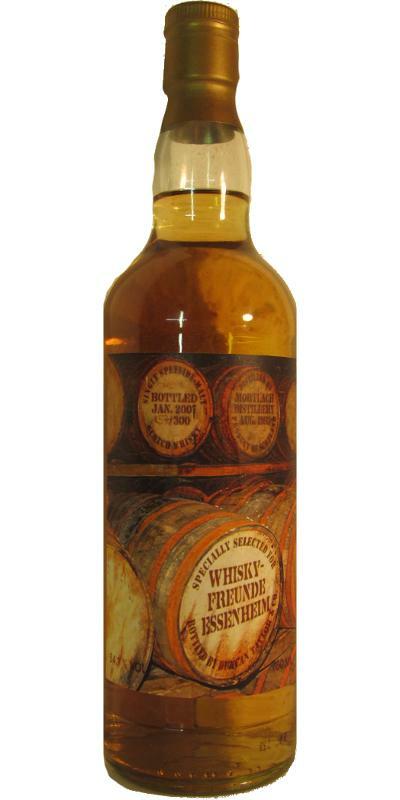 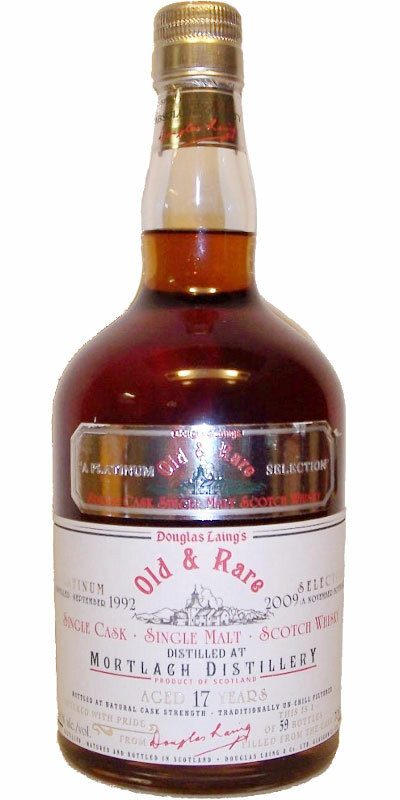 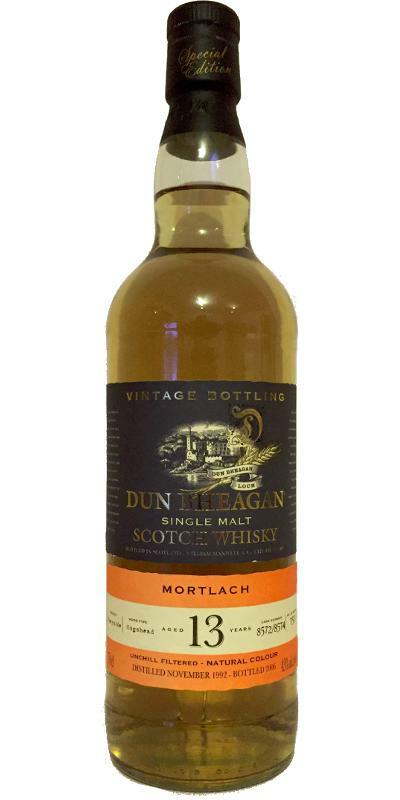 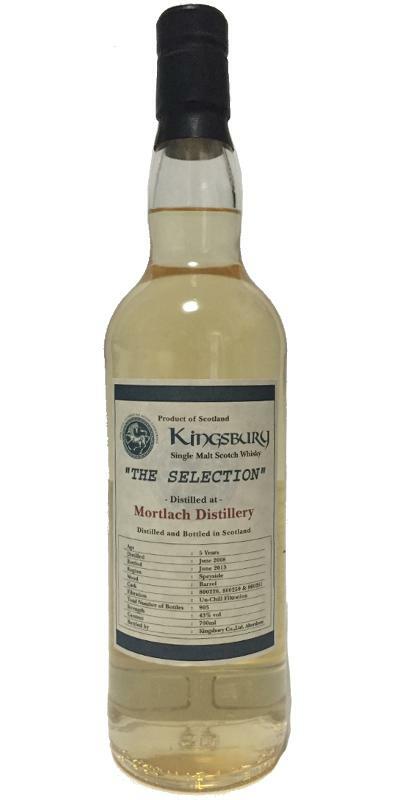 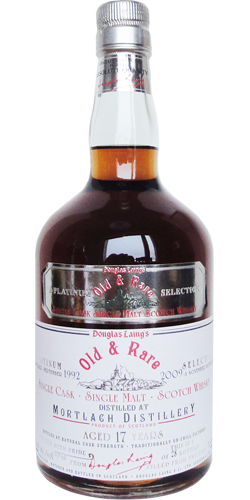 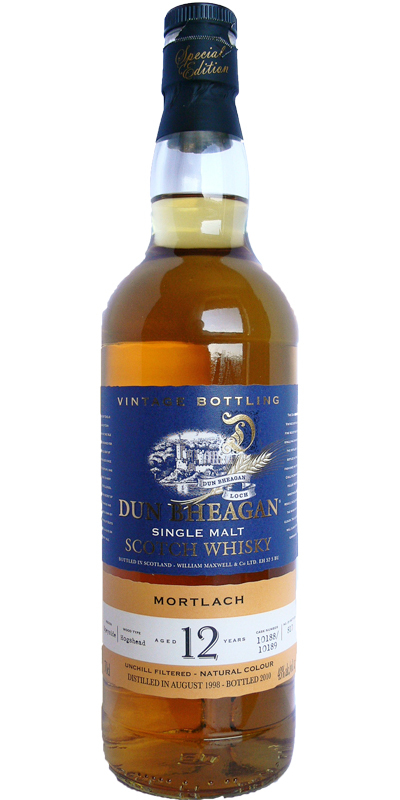 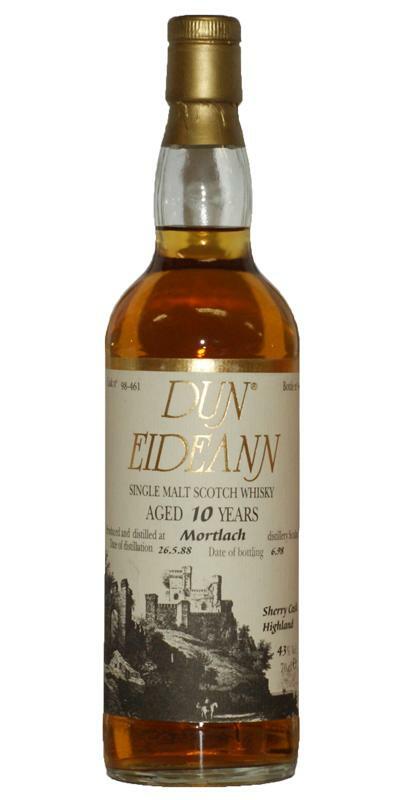 Mortlach 1987 K&L Faultline 25 60.6 % Vol. 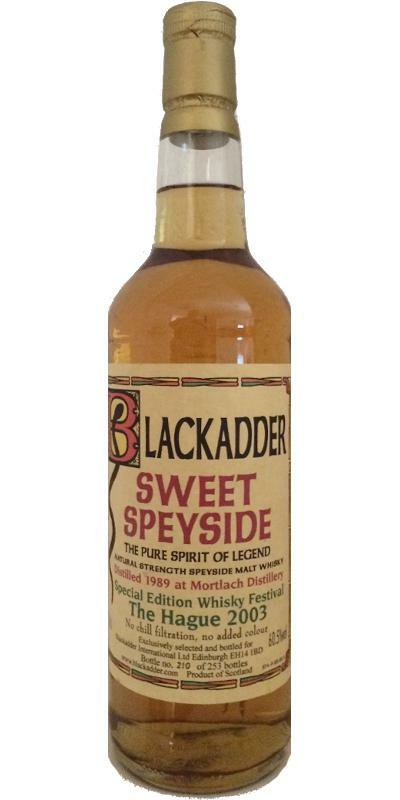 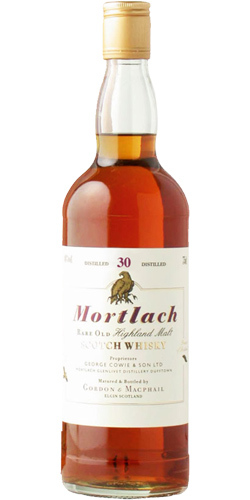 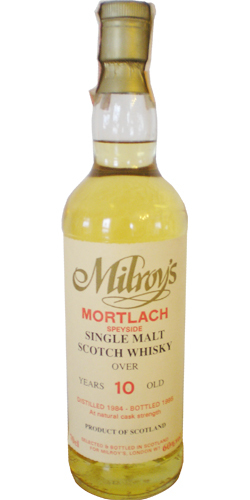 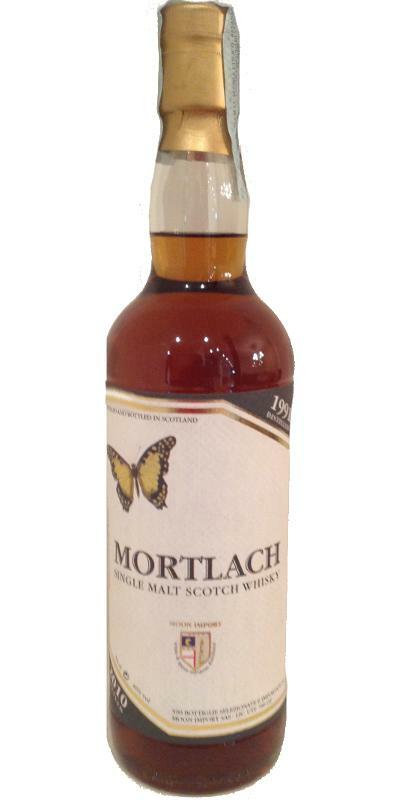 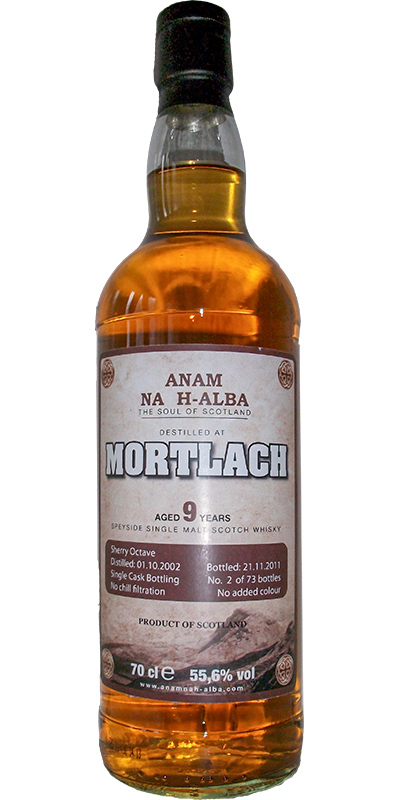 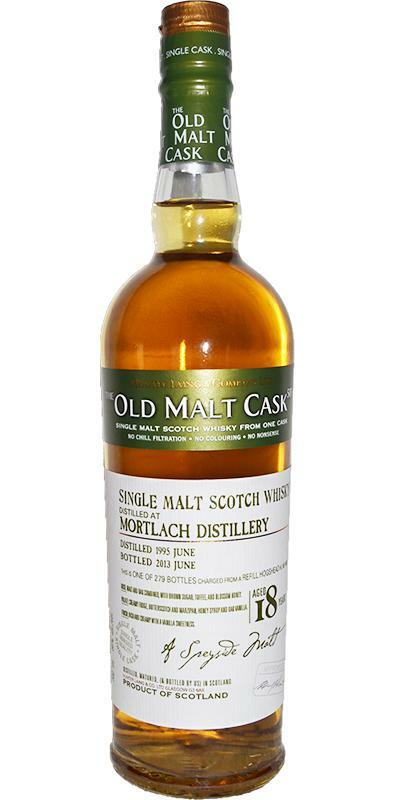 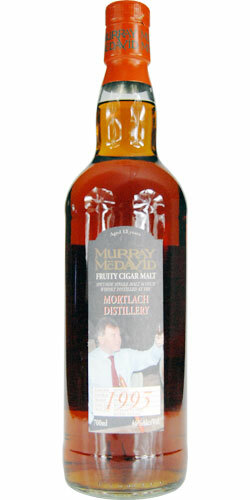 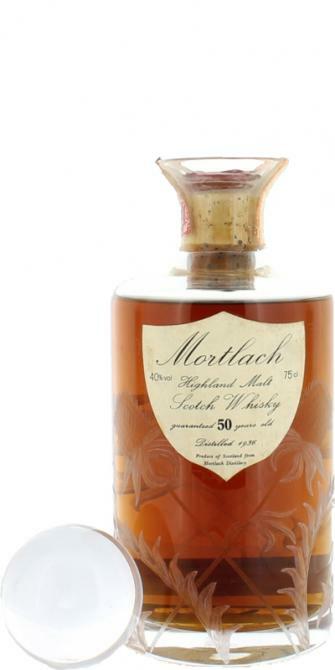 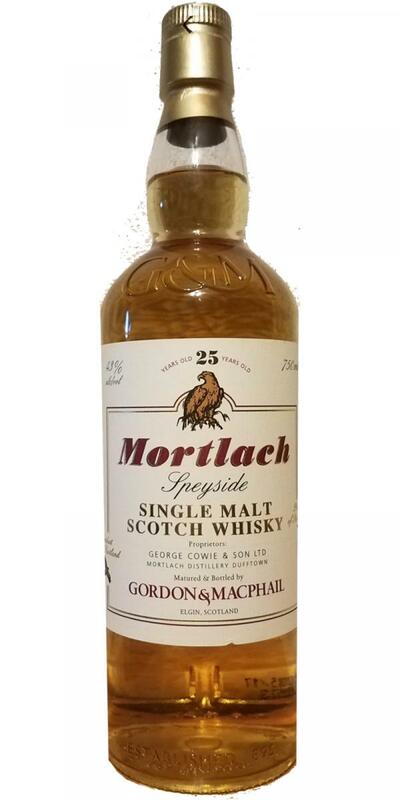 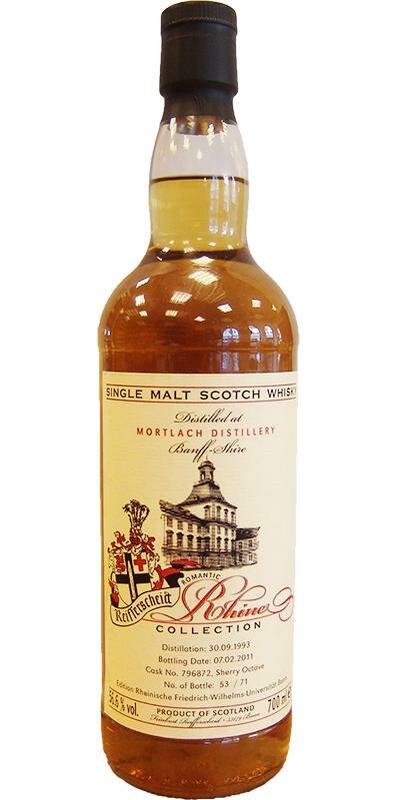 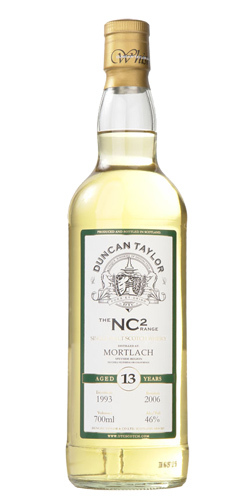 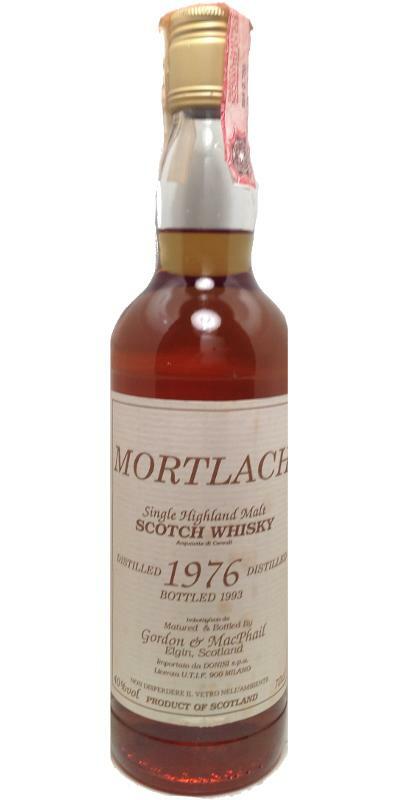 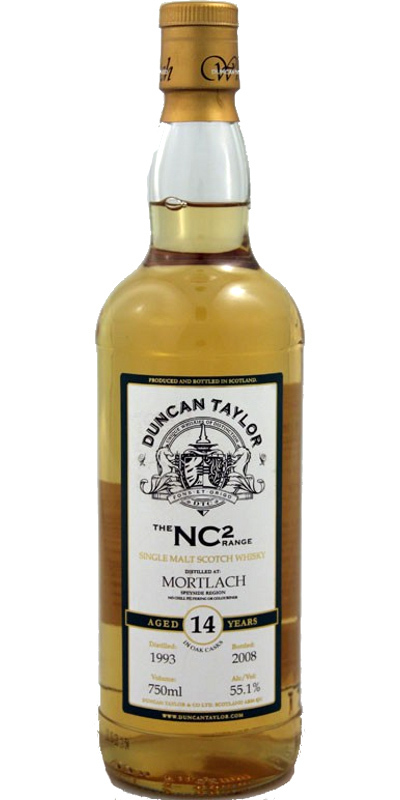 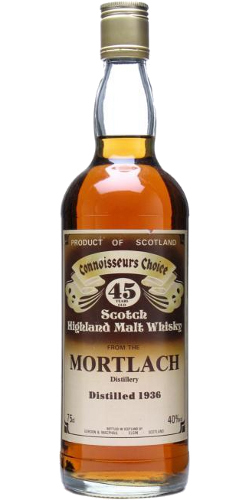 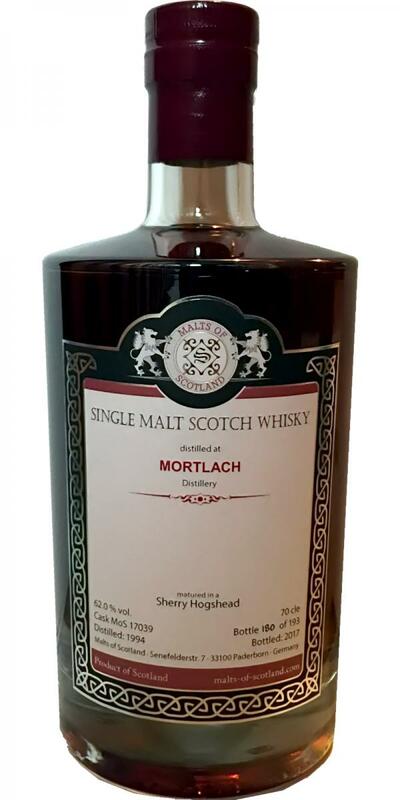 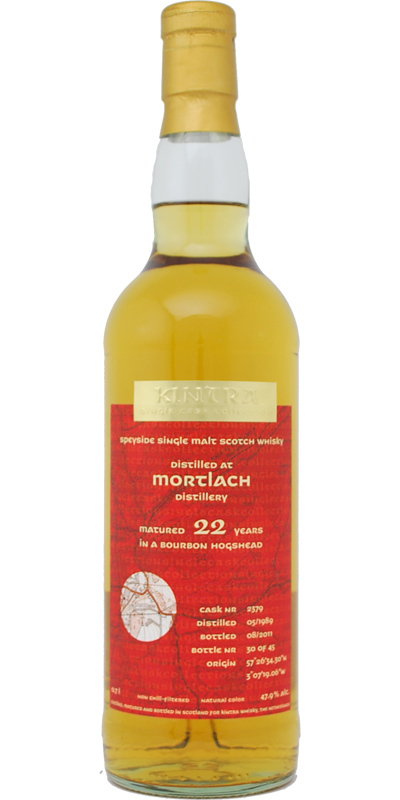 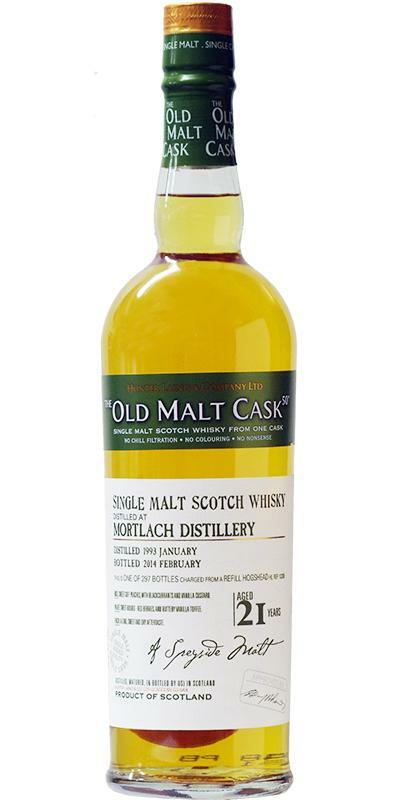 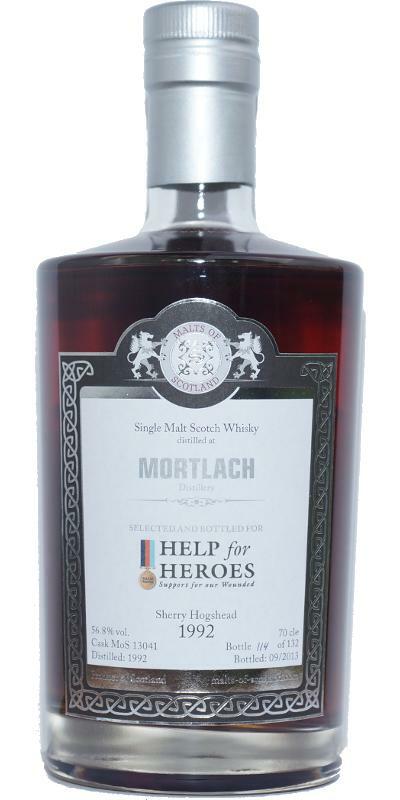 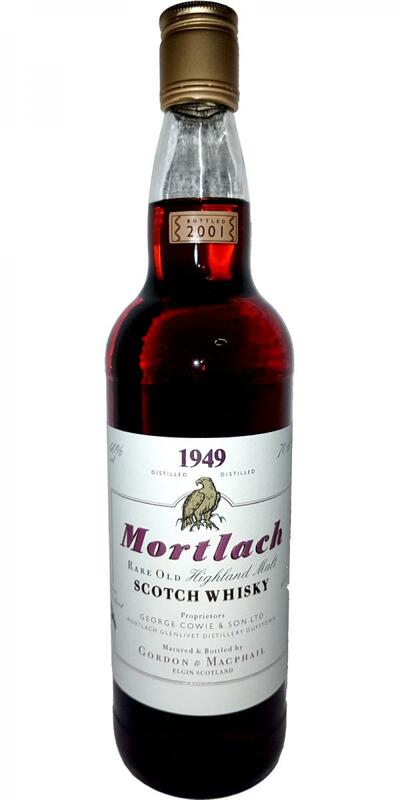 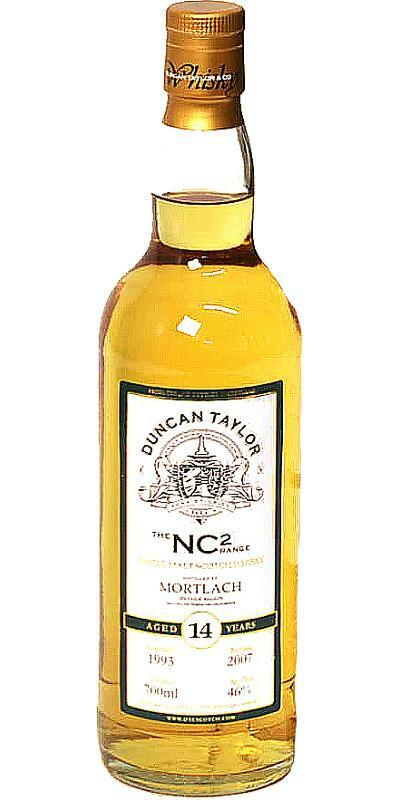 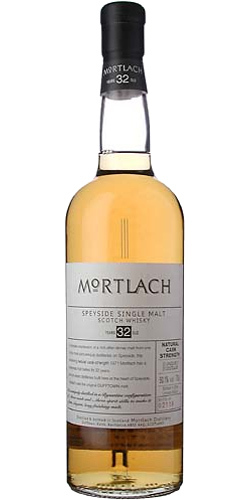 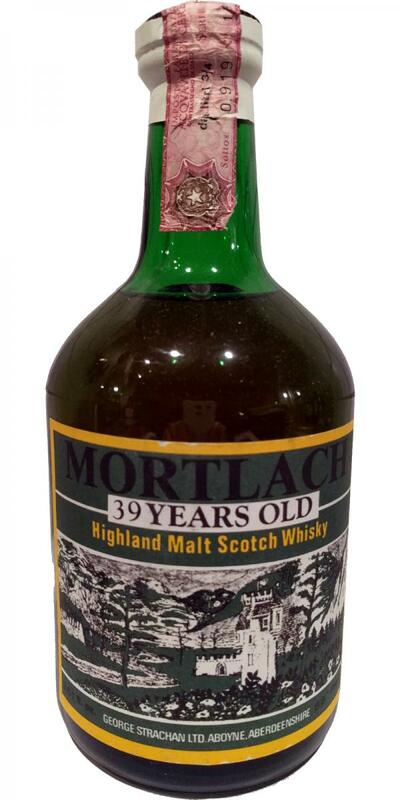 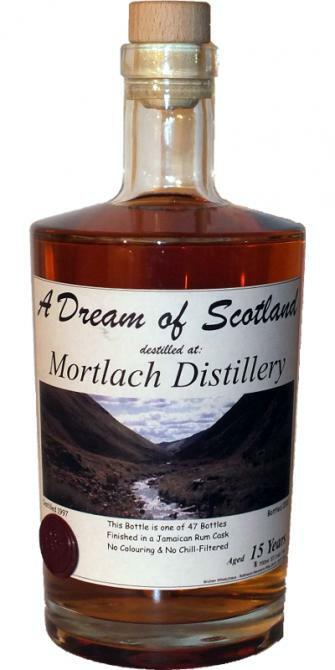 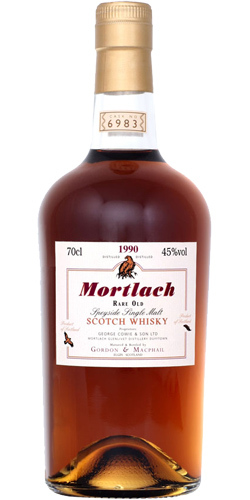 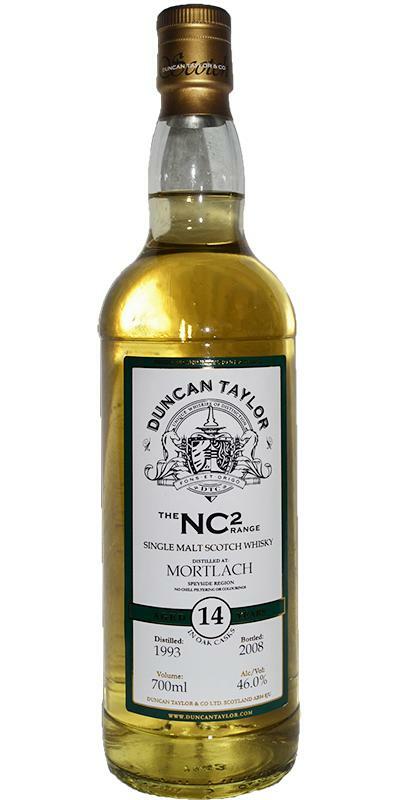 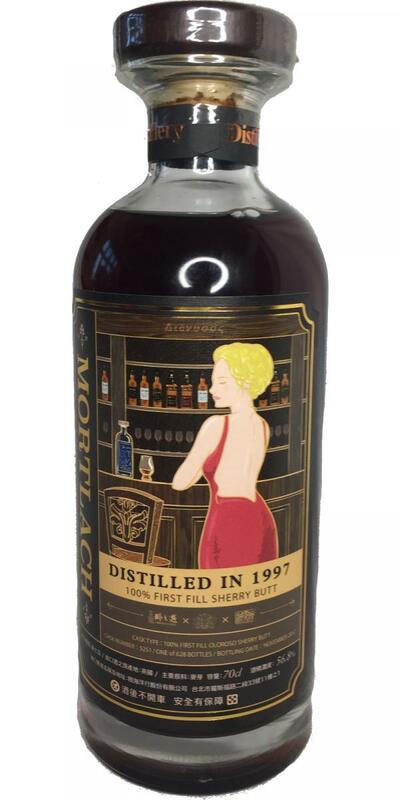 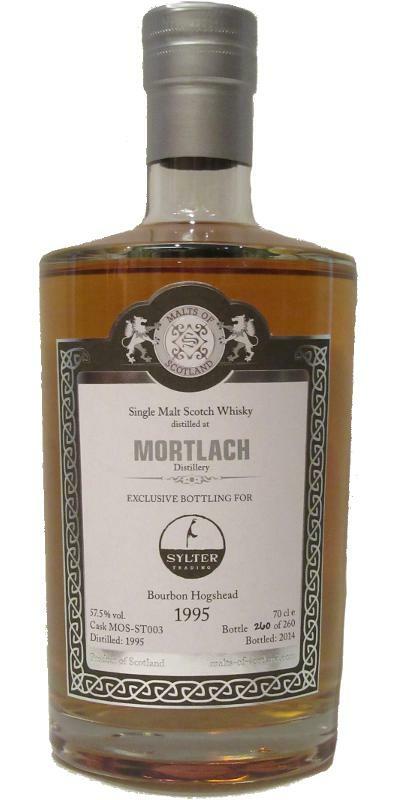 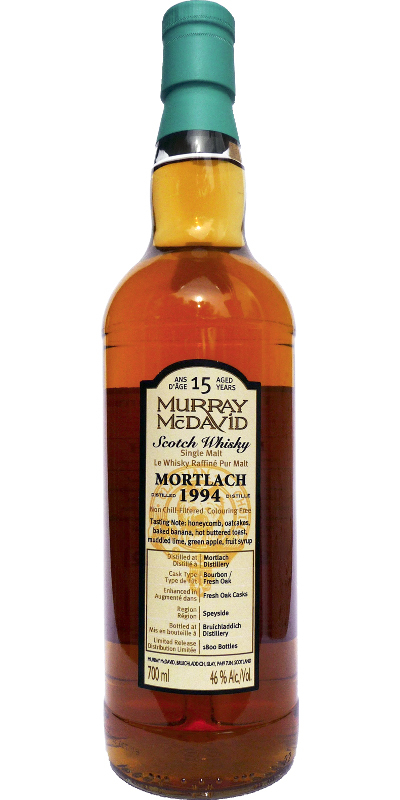 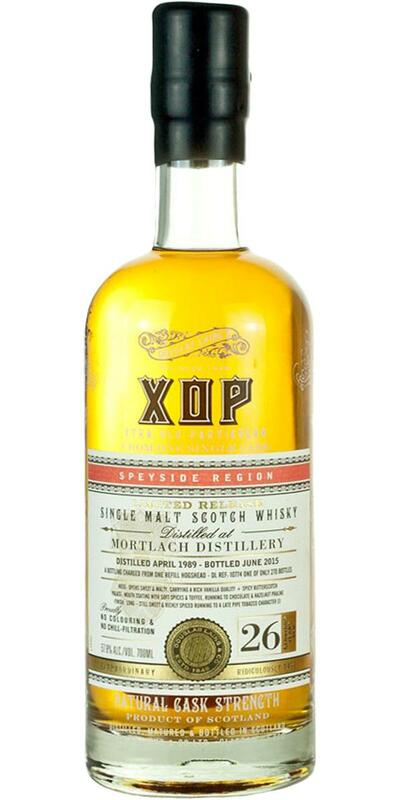 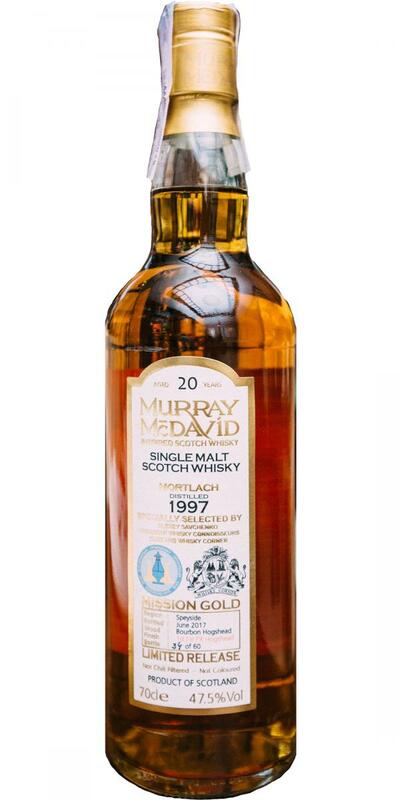 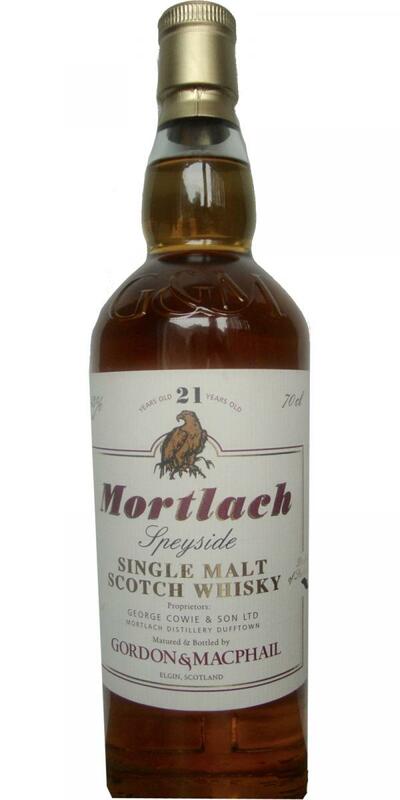 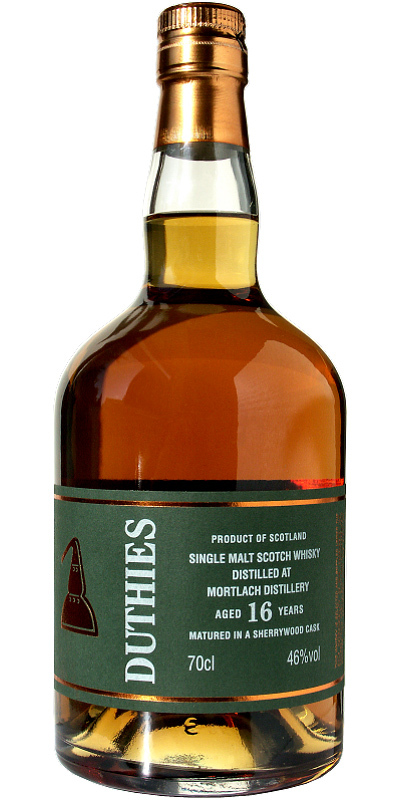 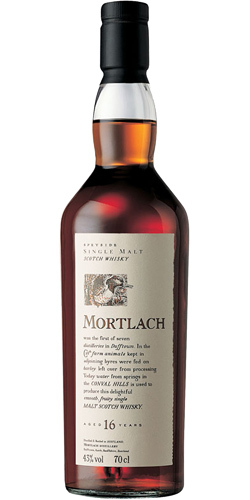 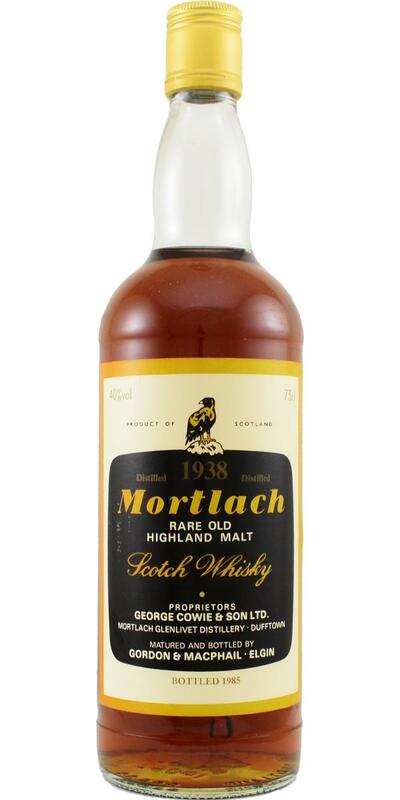 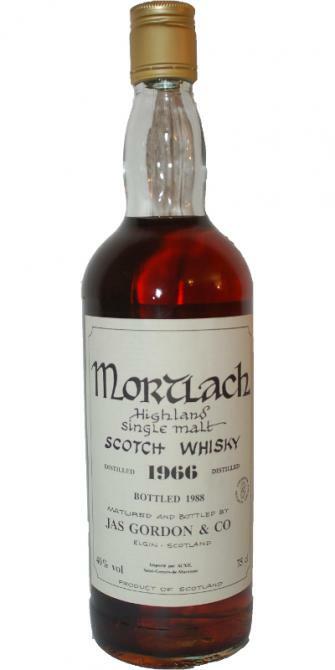 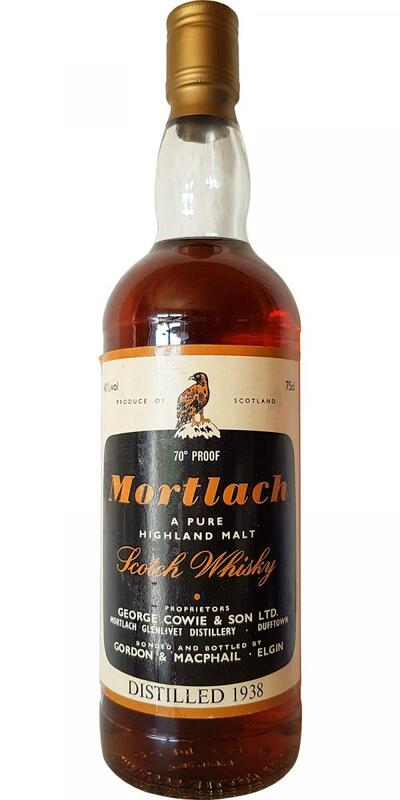 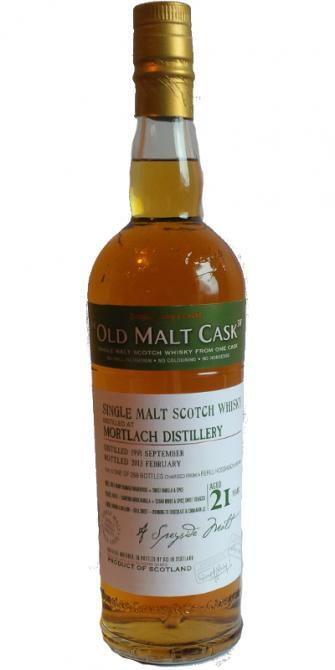 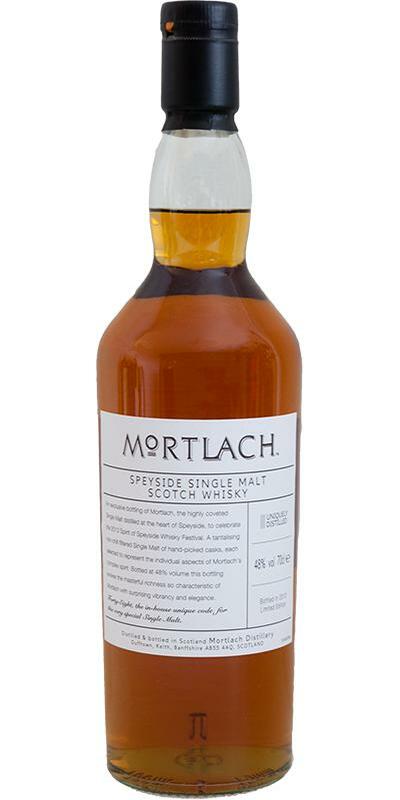 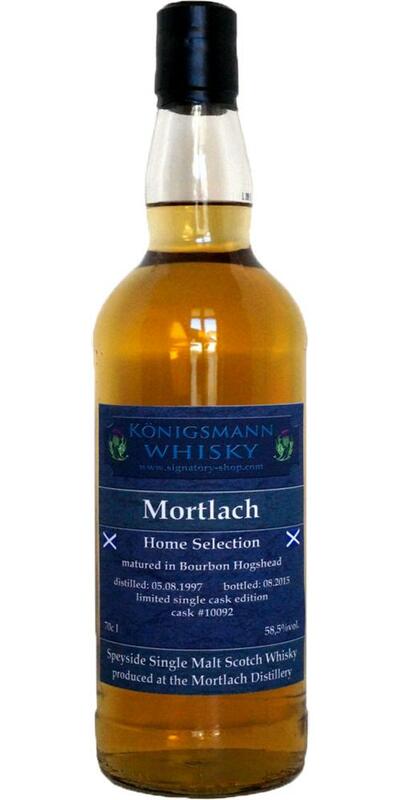 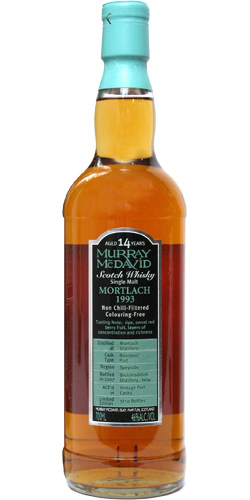 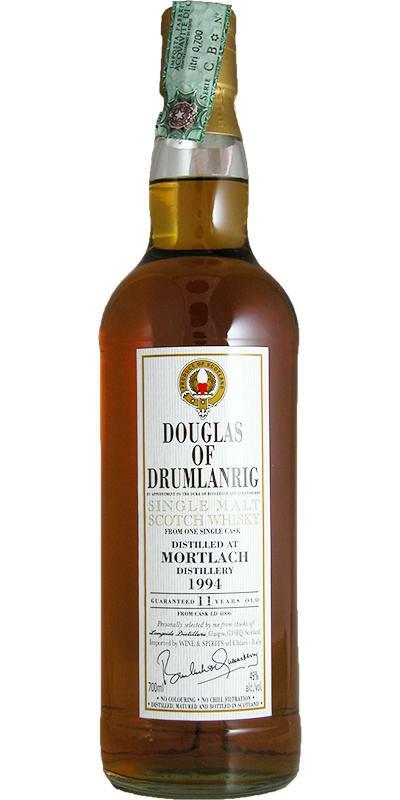 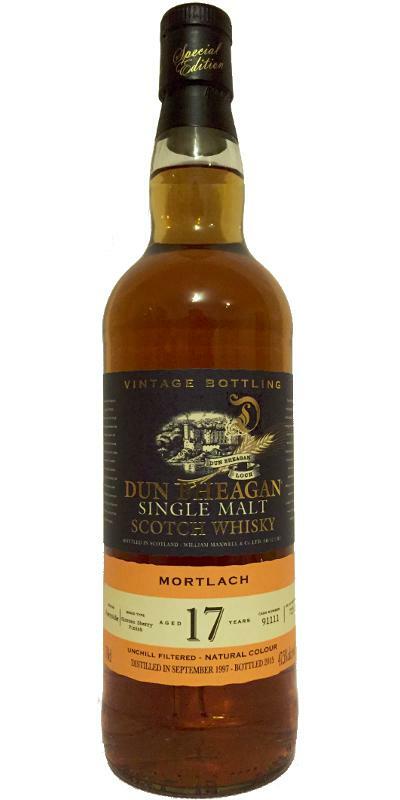 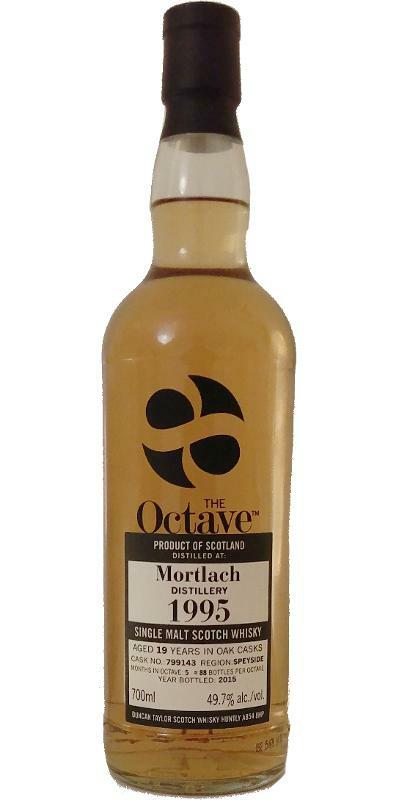 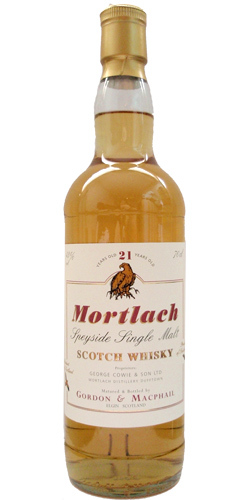 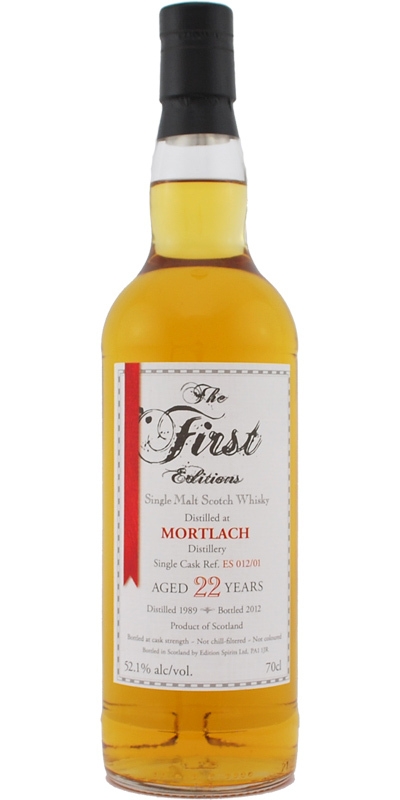 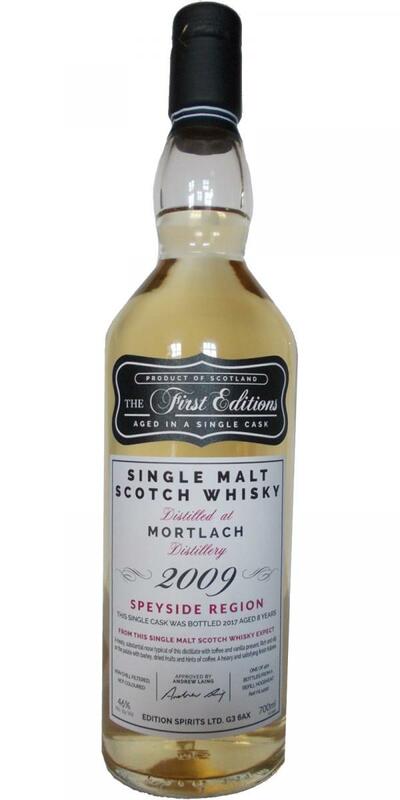 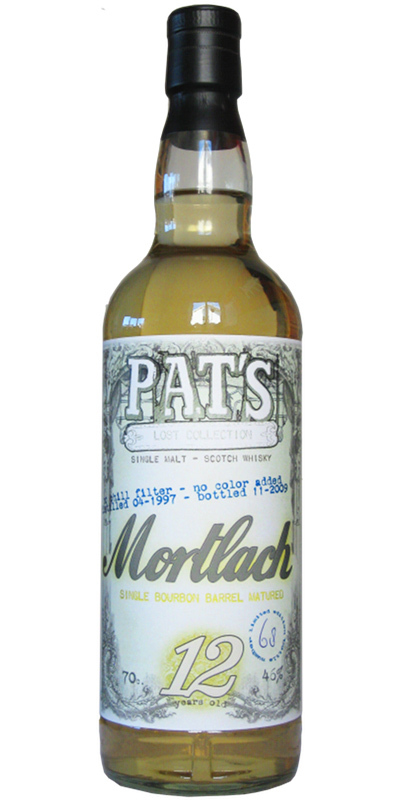 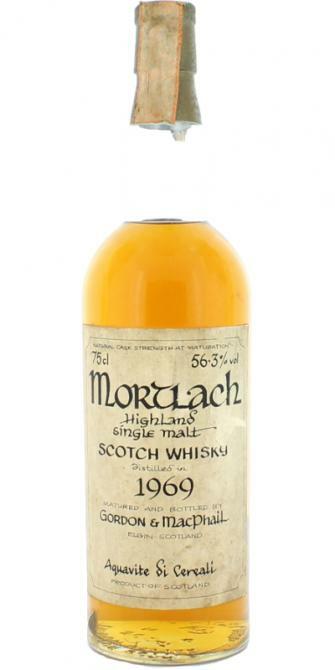 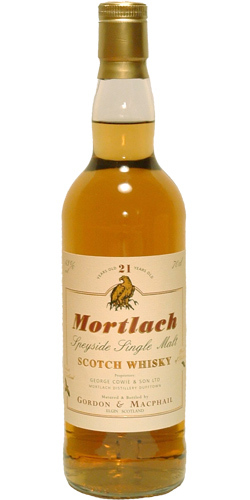 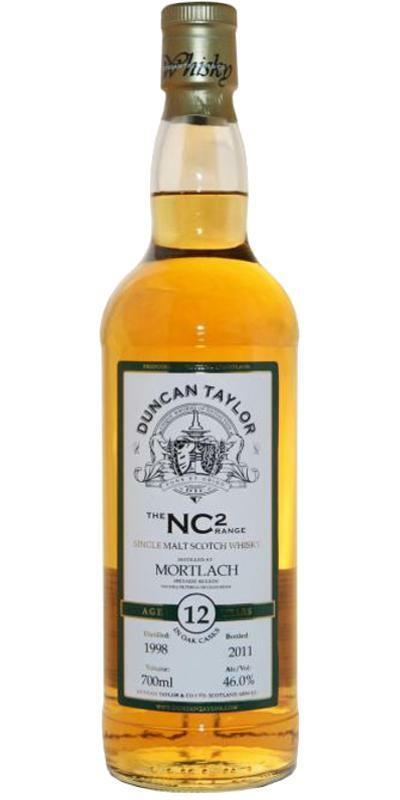 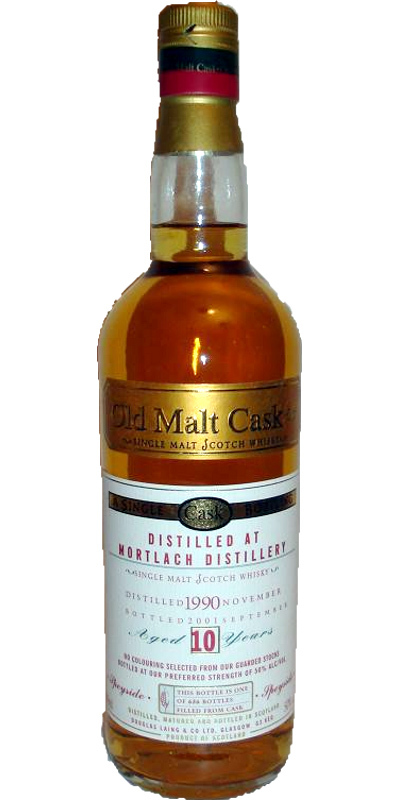 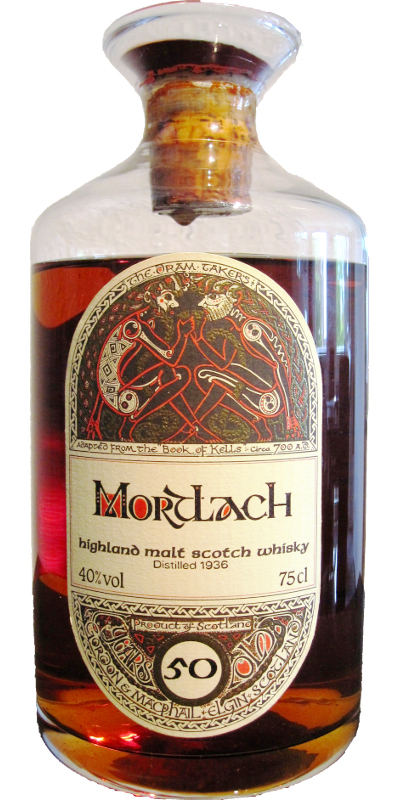 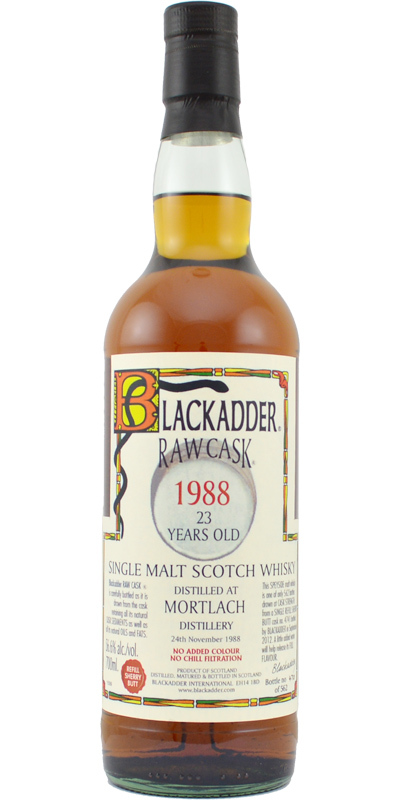 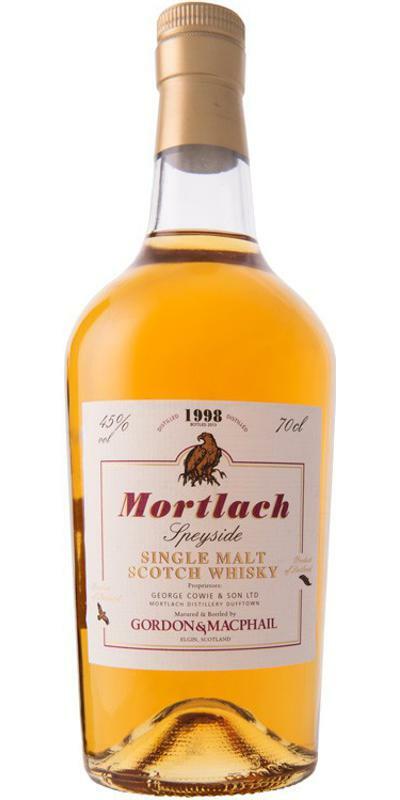 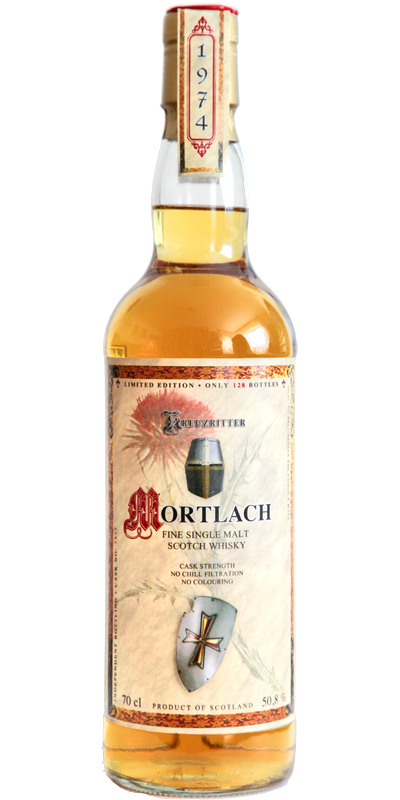 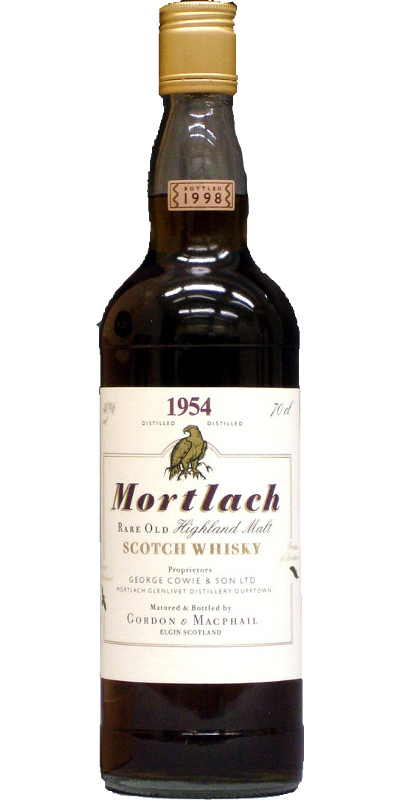 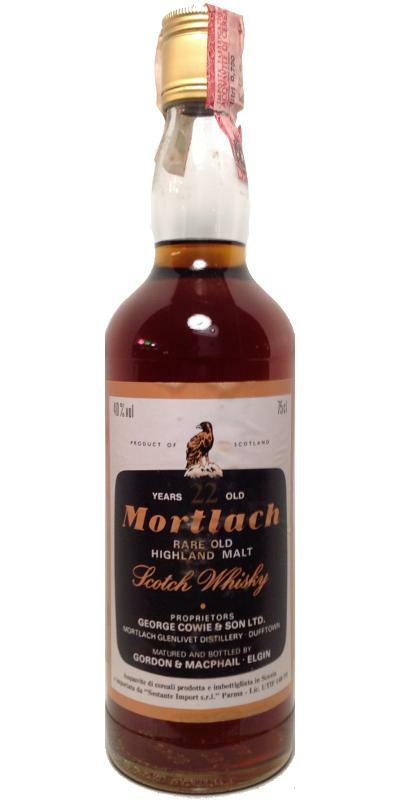 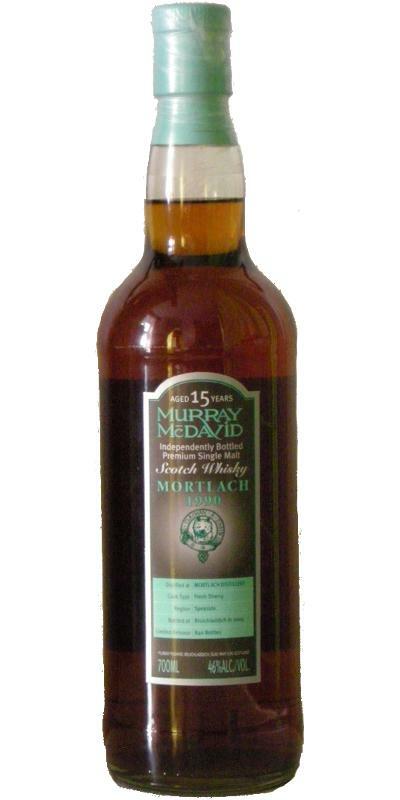 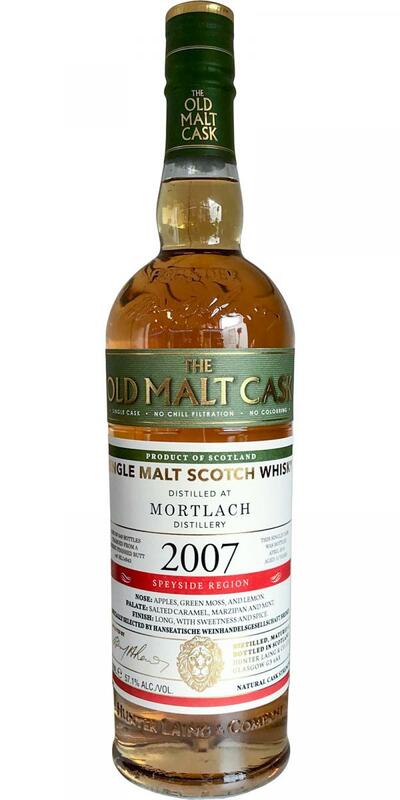 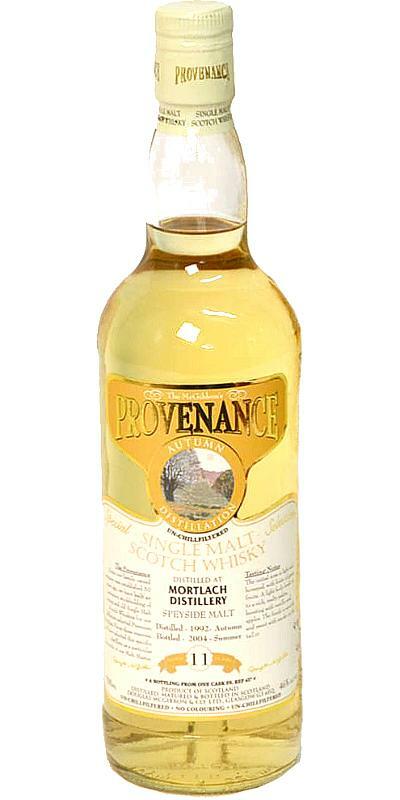 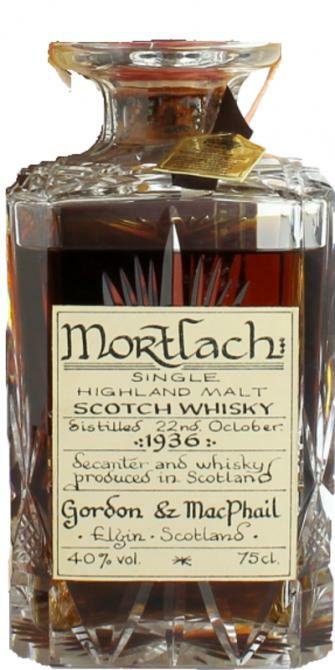 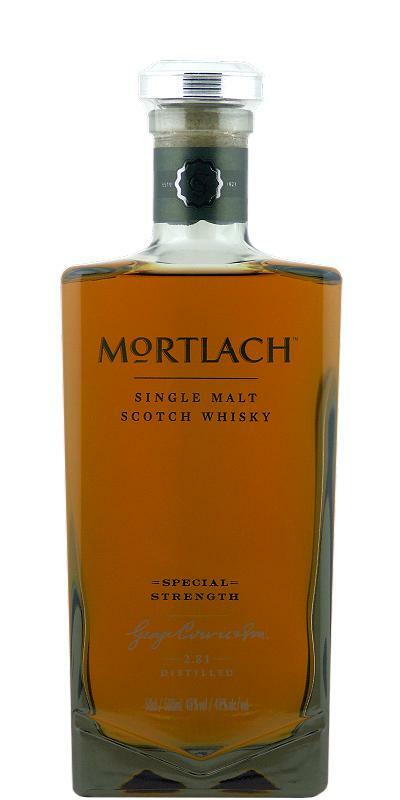 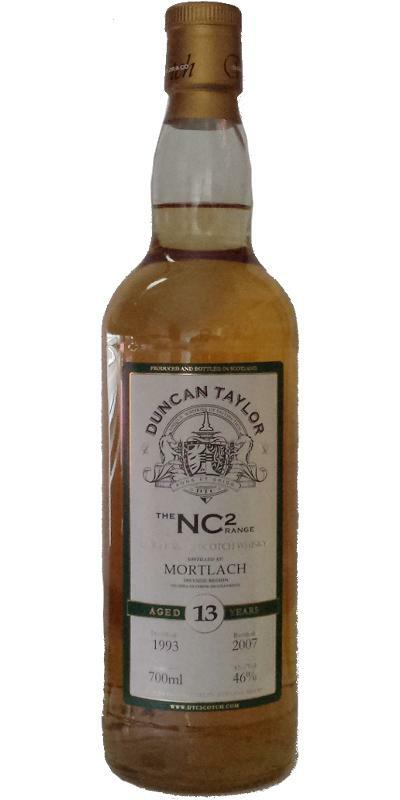 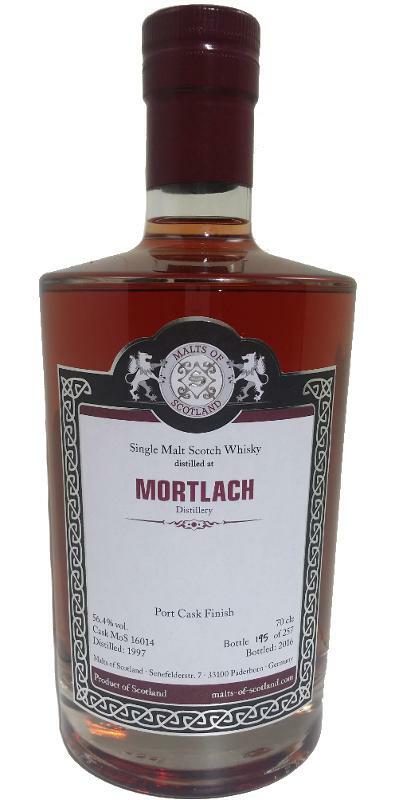 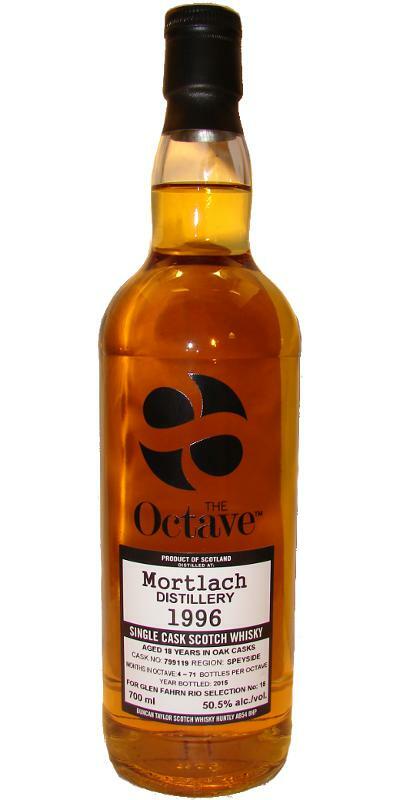 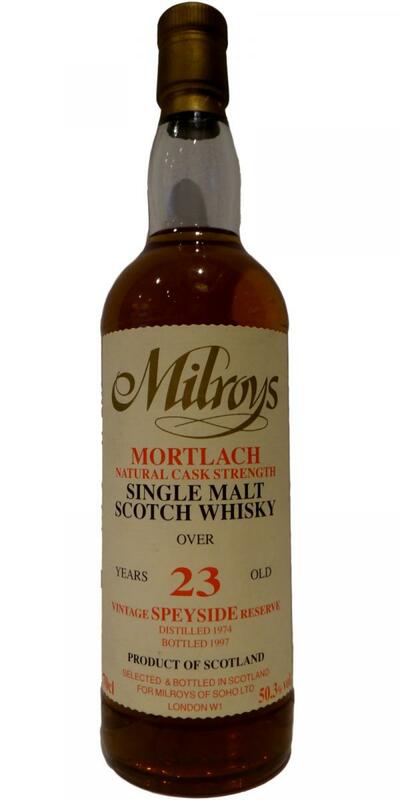 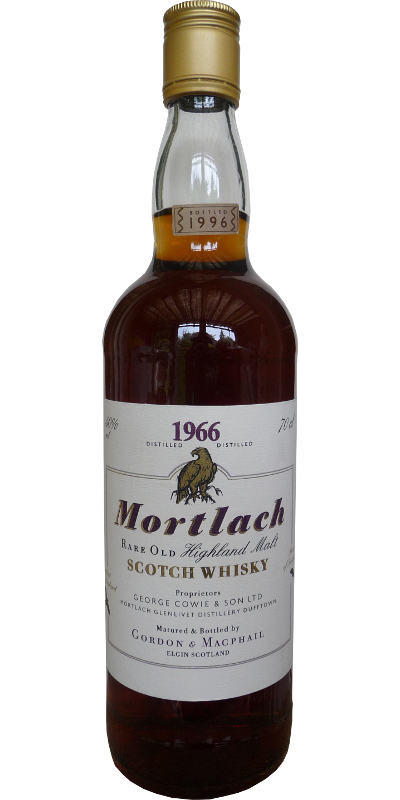 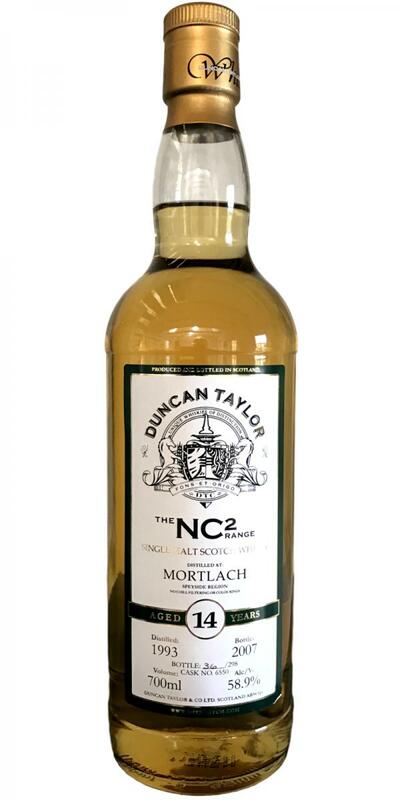 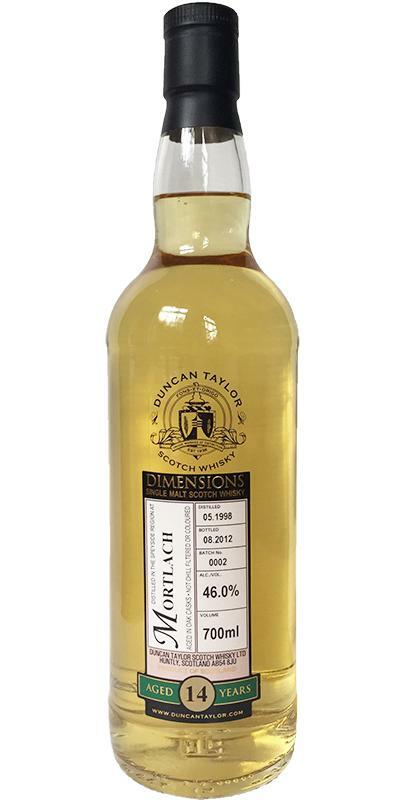 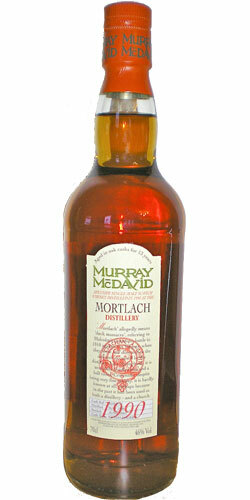 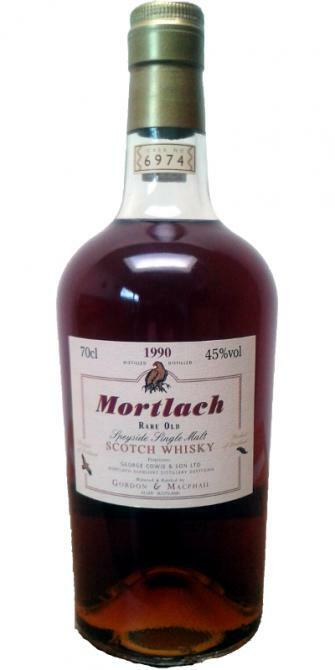 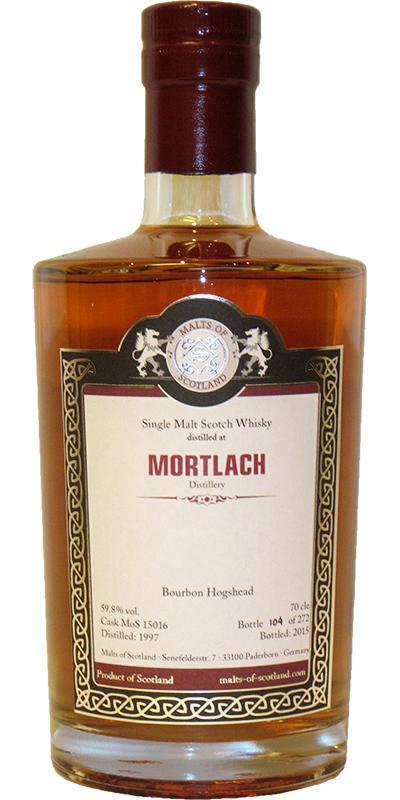 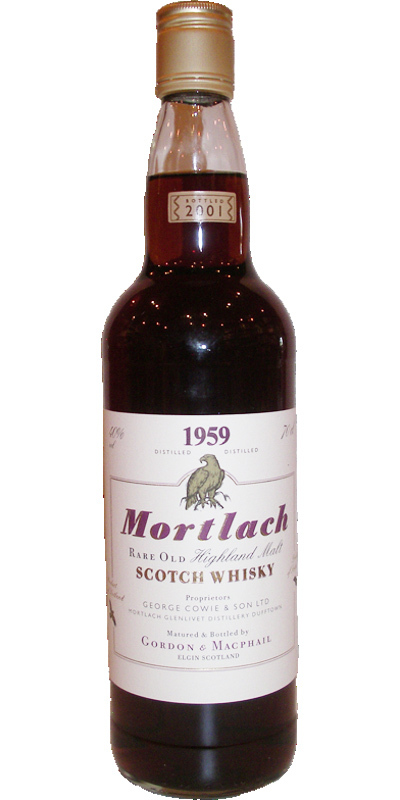 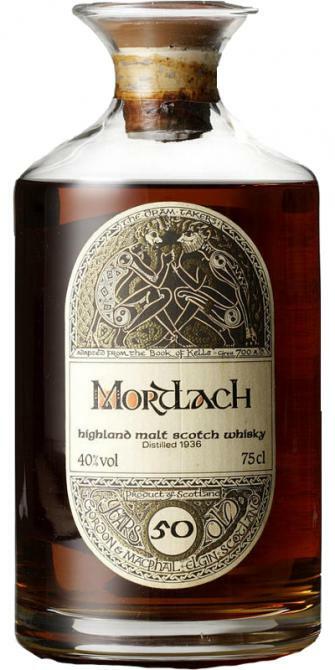 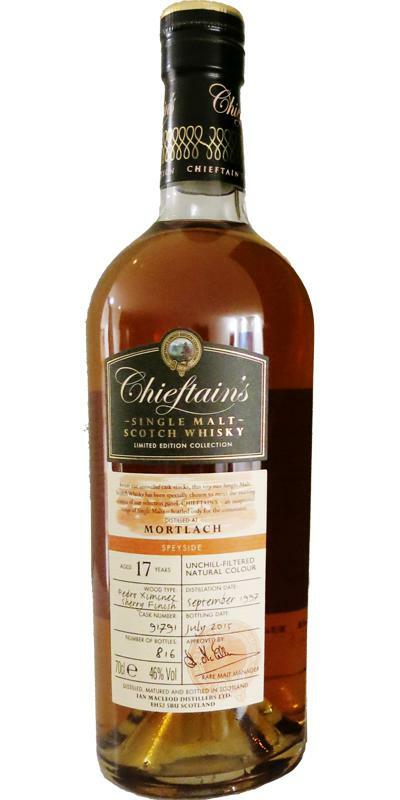 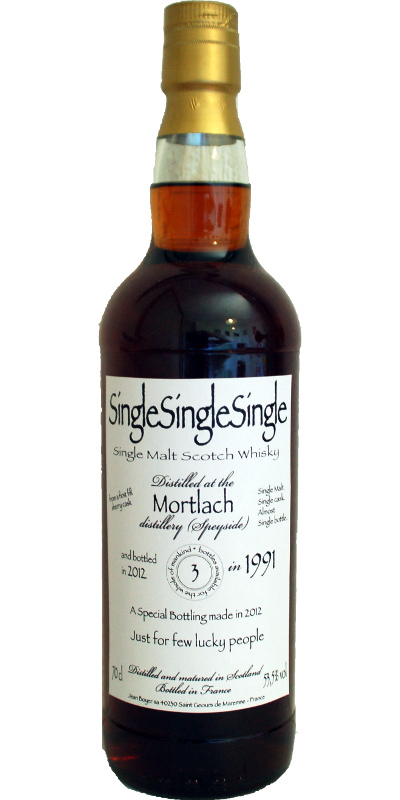 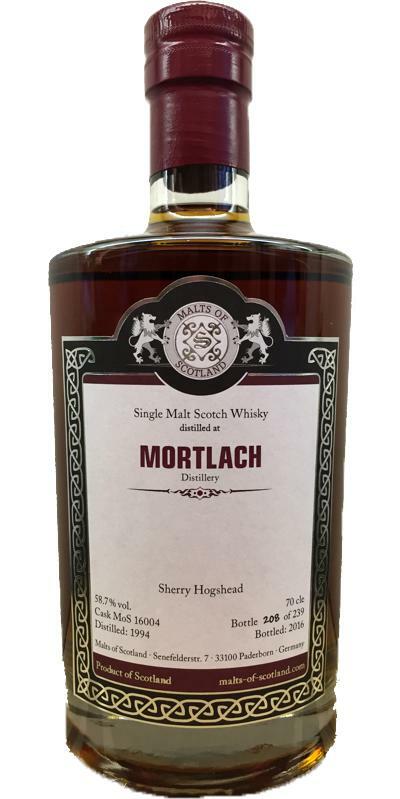 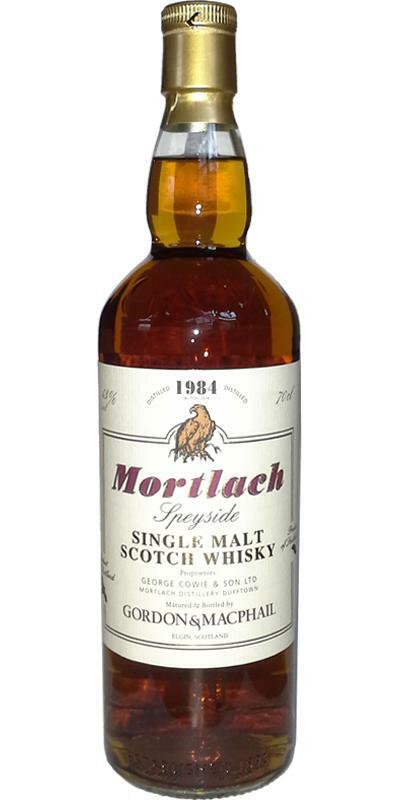 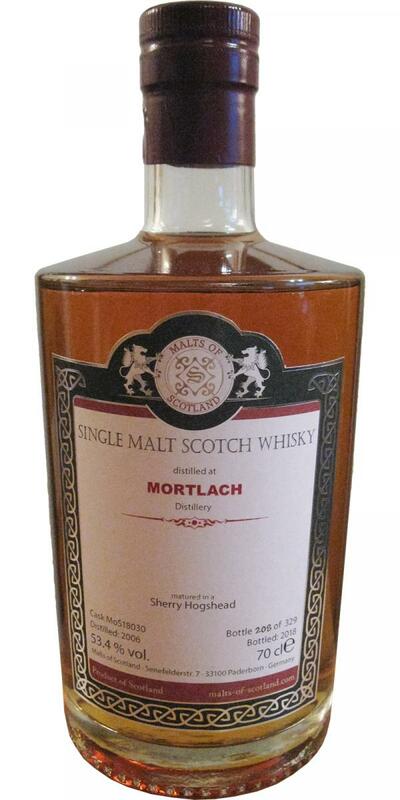 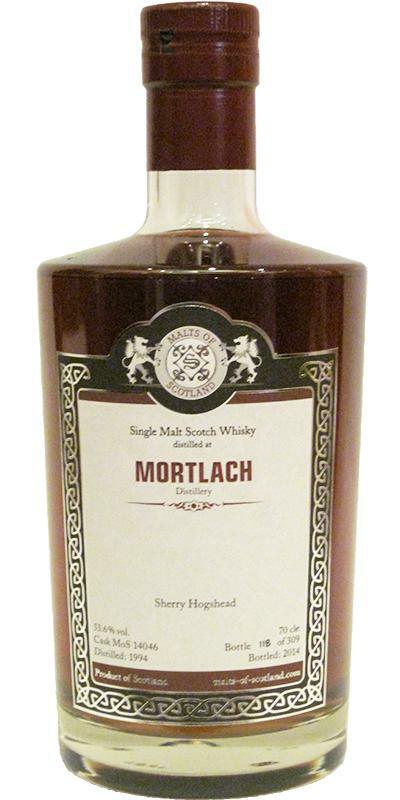 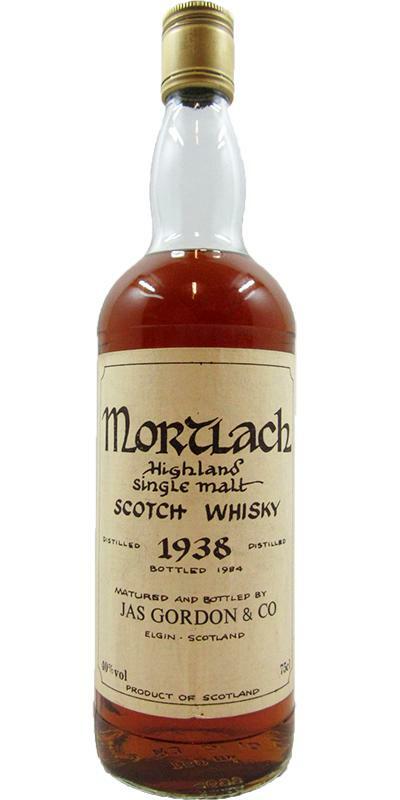 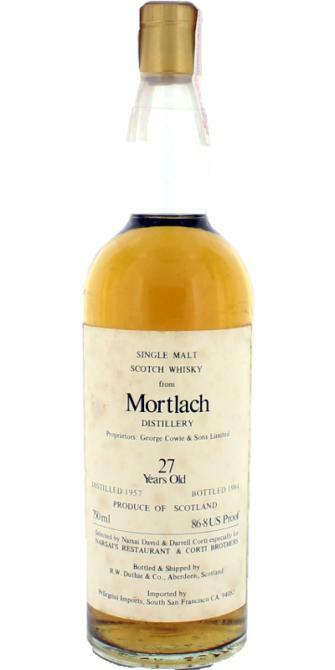 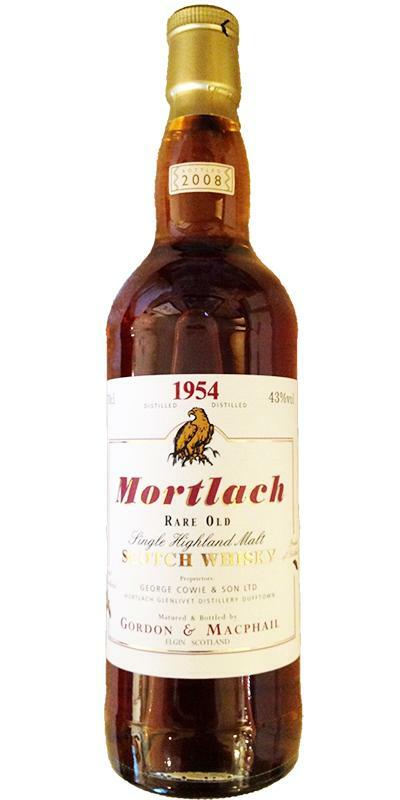 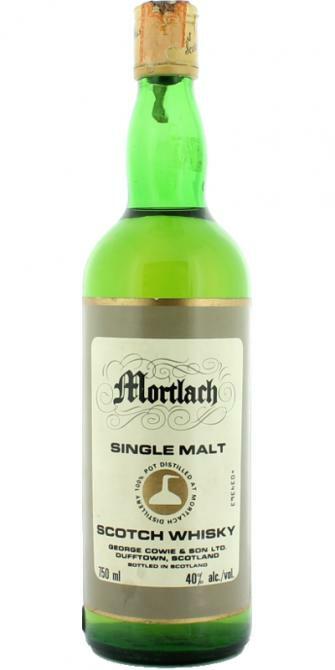 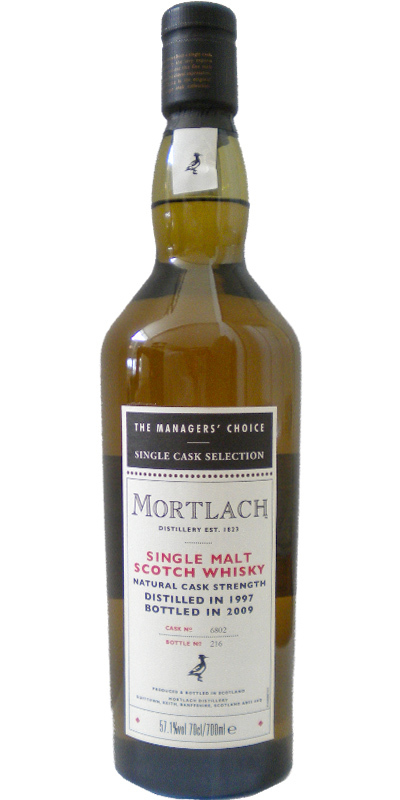 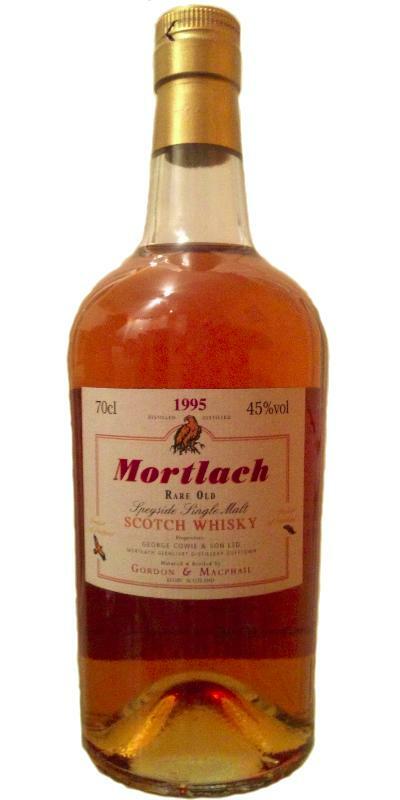 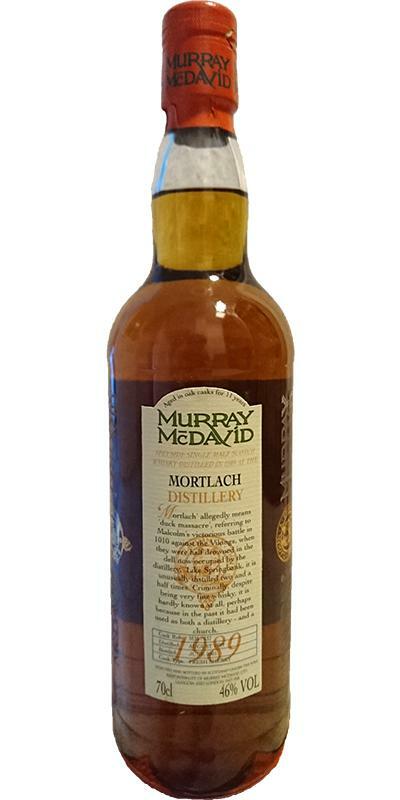 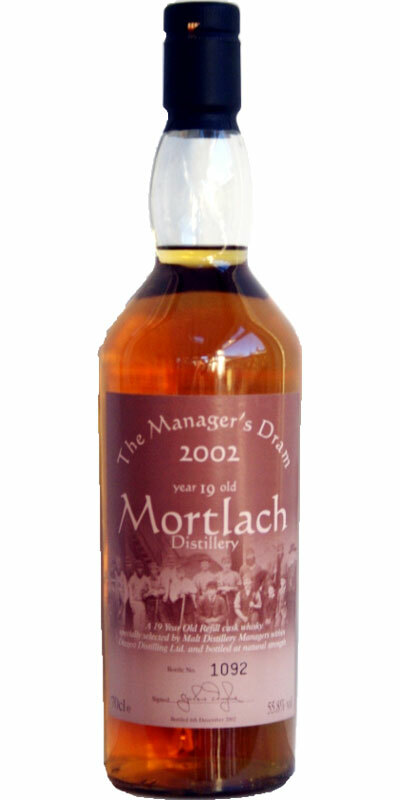 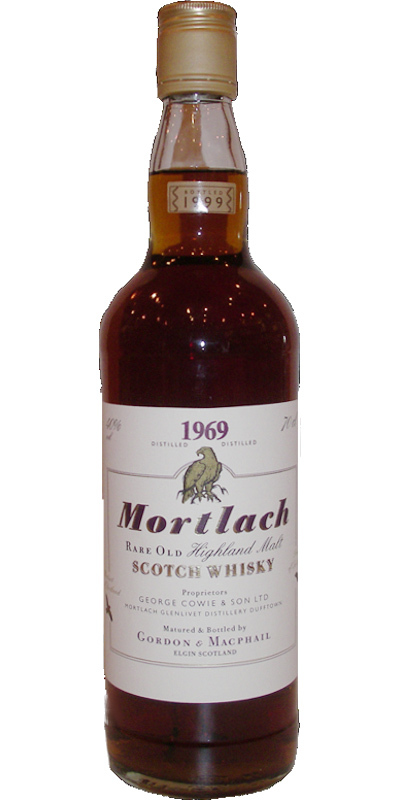 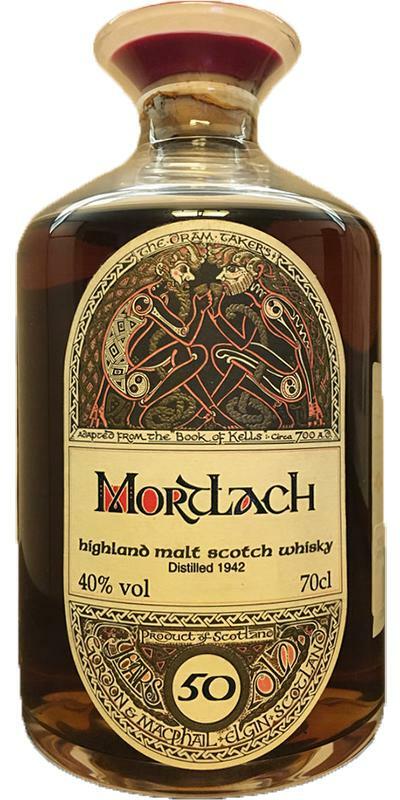 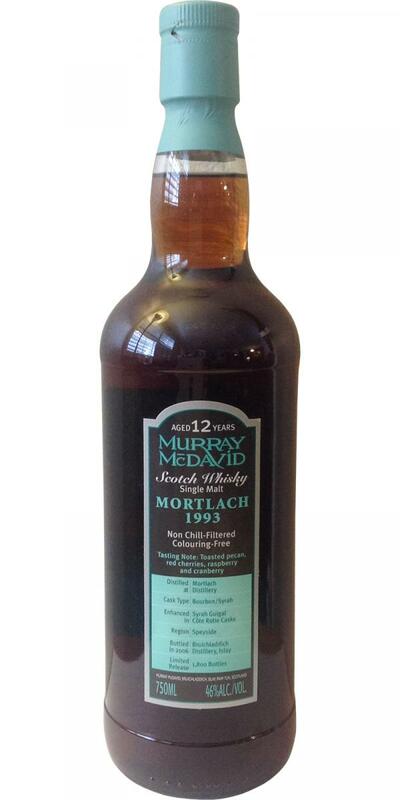 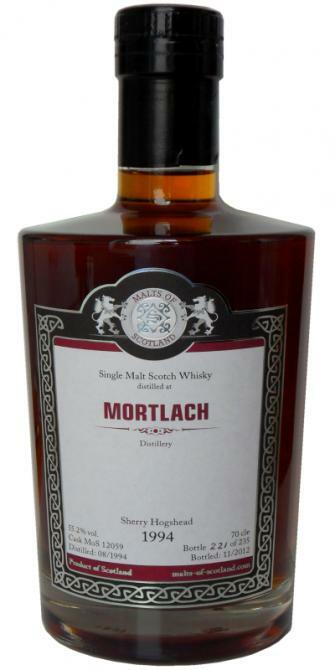 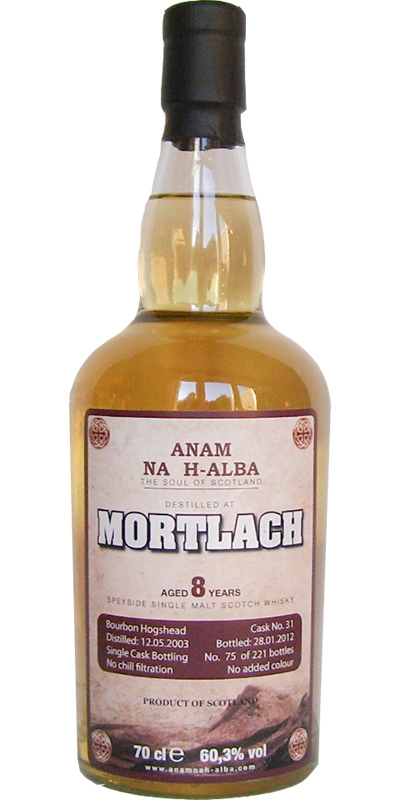 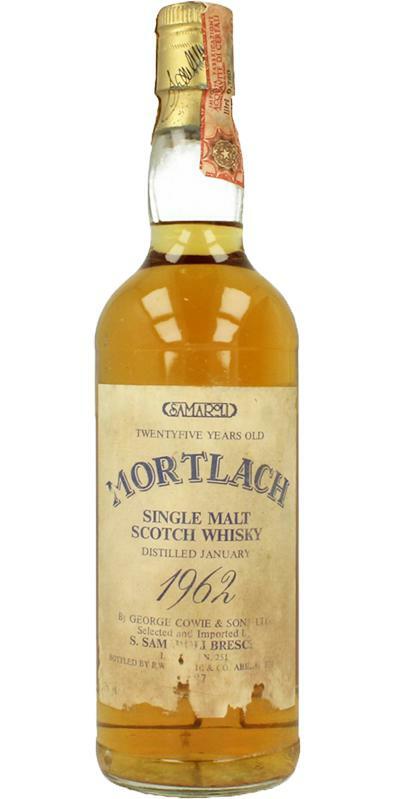 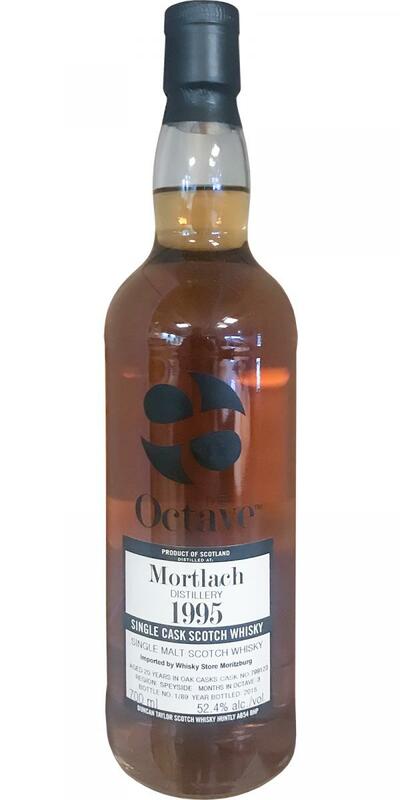 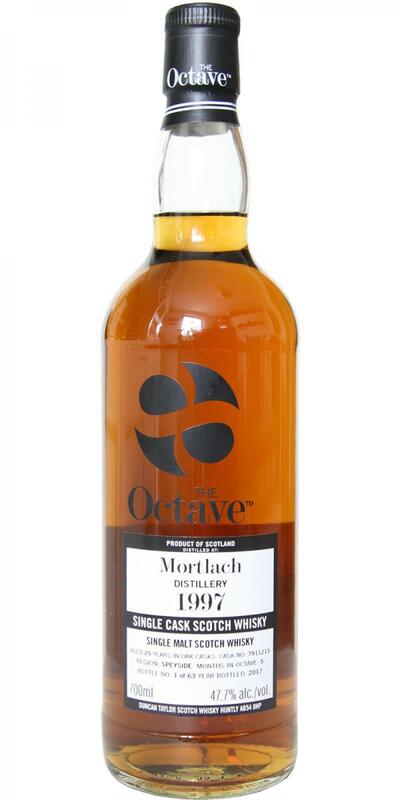 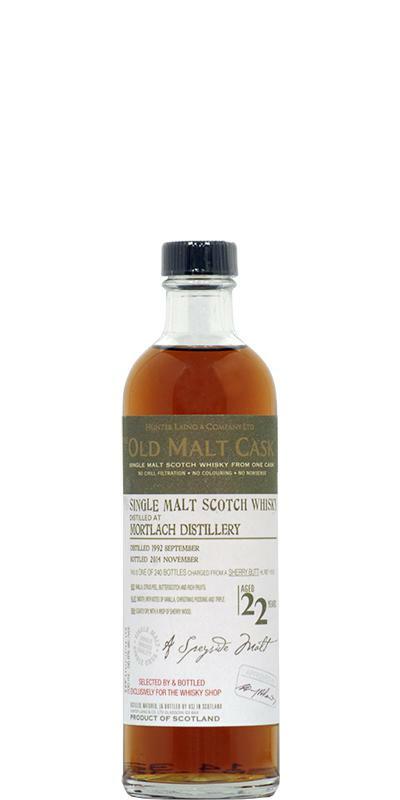 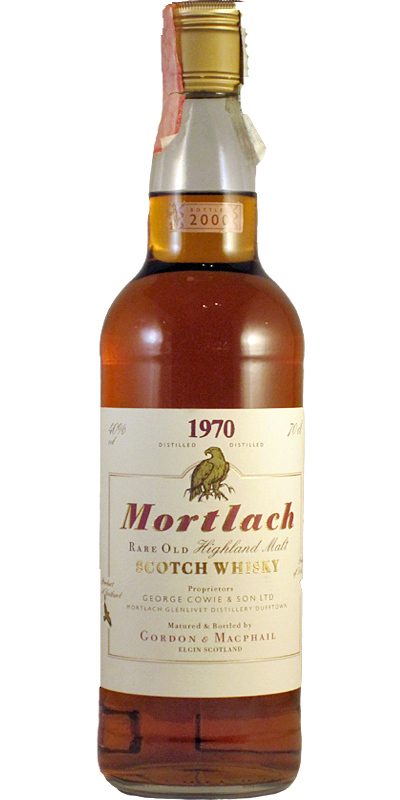 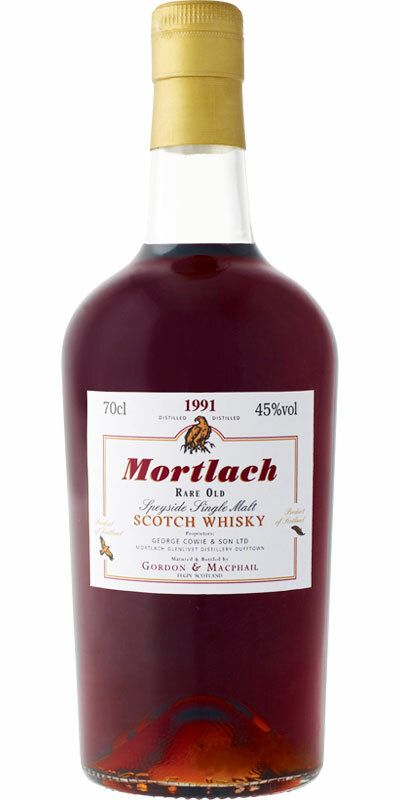 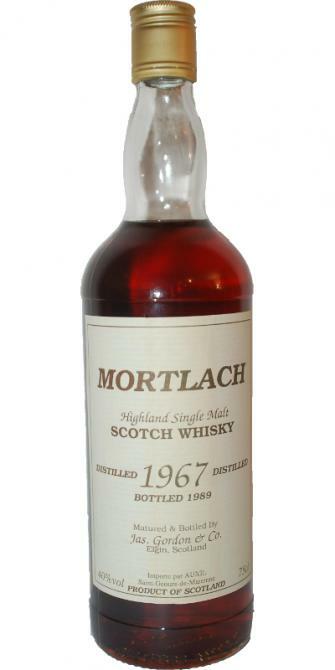 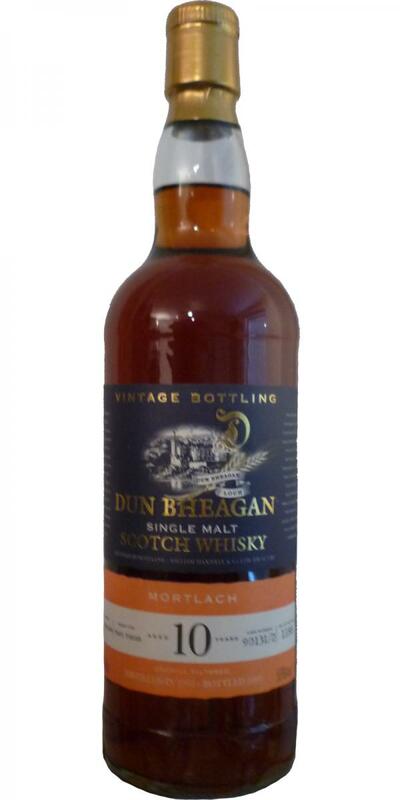 Mortlach 1995 22 53.2 % Vol. 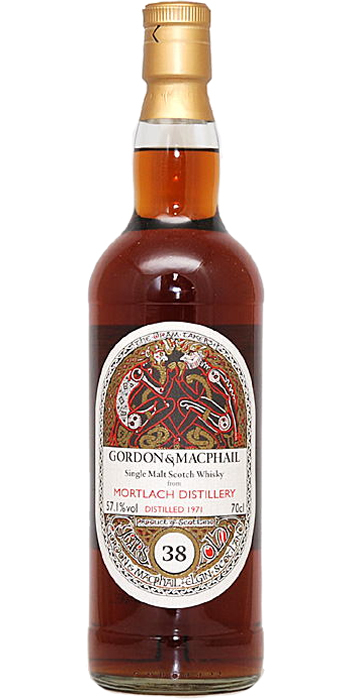 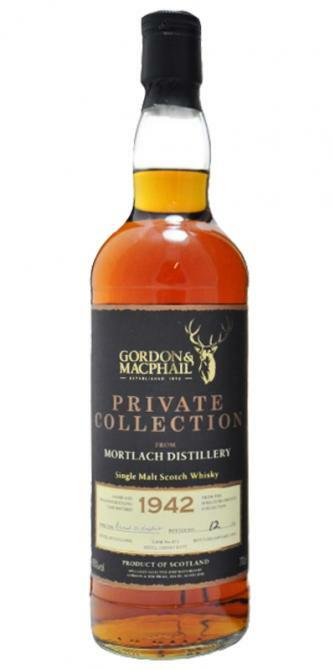 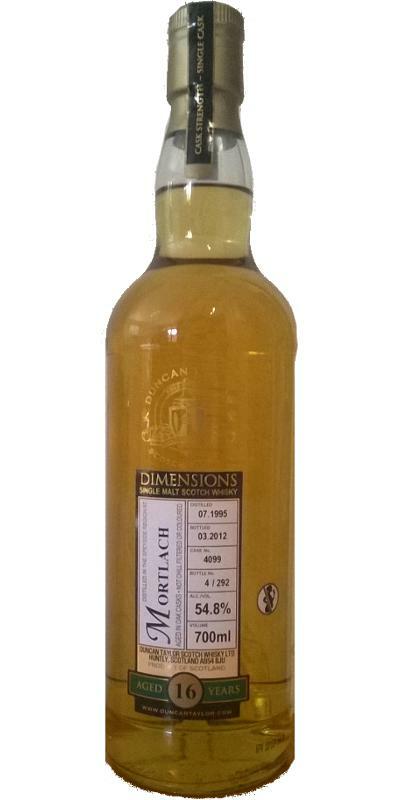 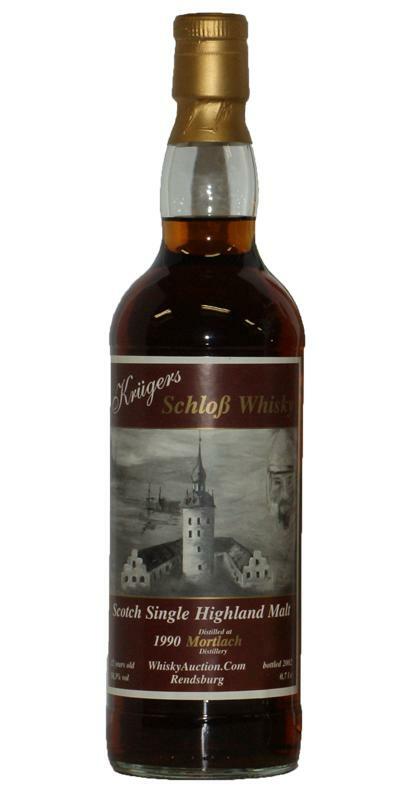 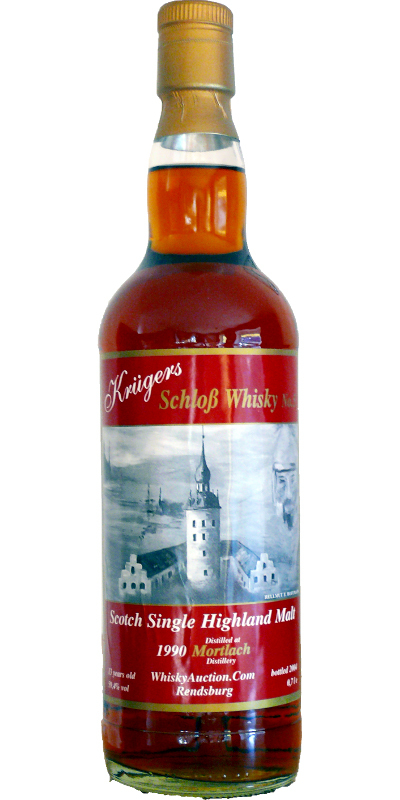 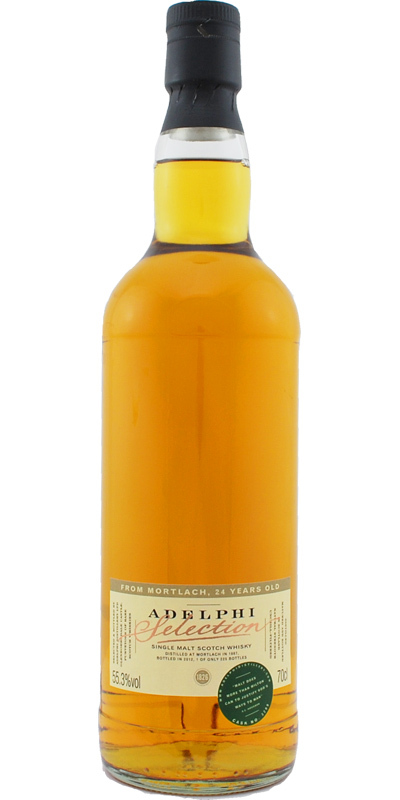 Mortlach 12-year-old KW Gerhard der Grosse 12 43.0 % Vol. 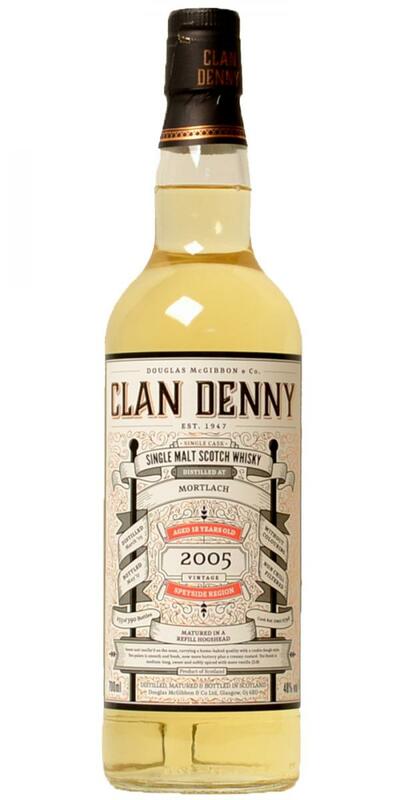 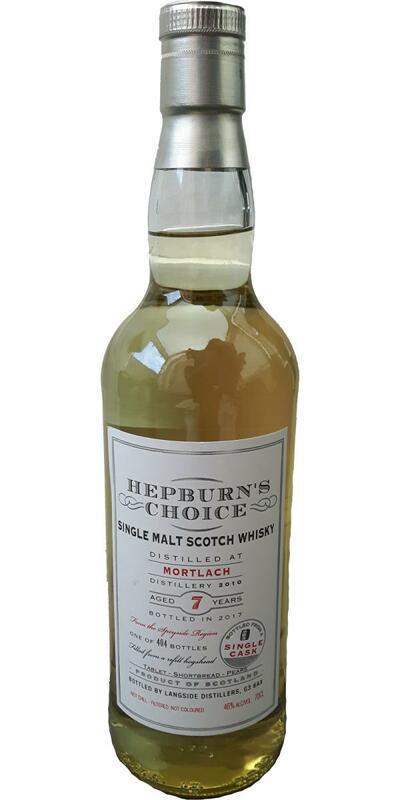 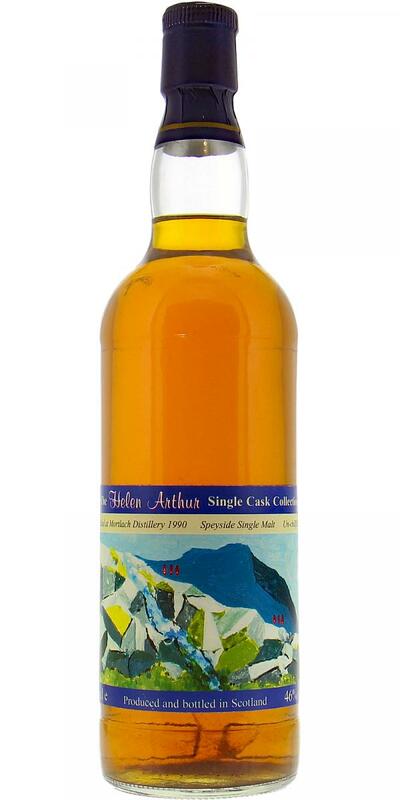 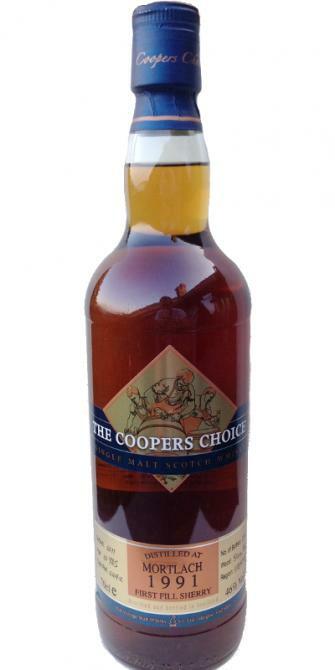 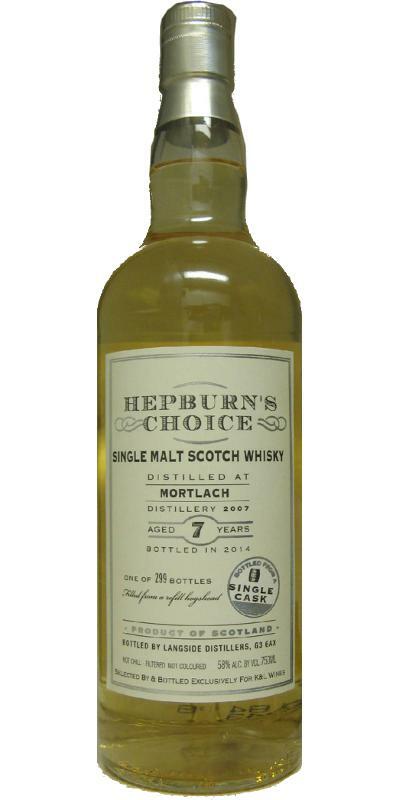 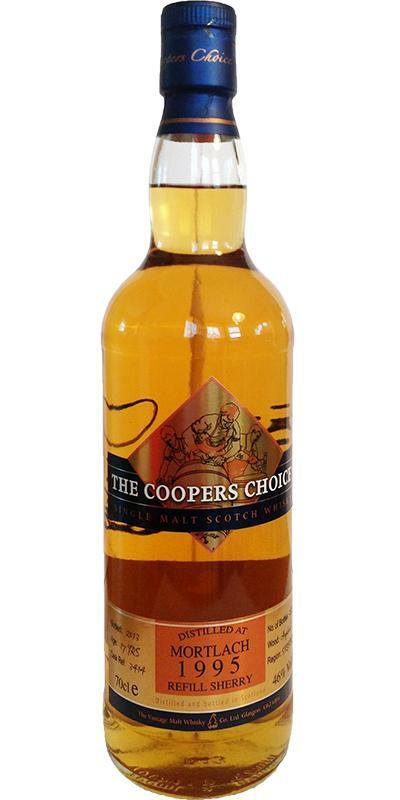 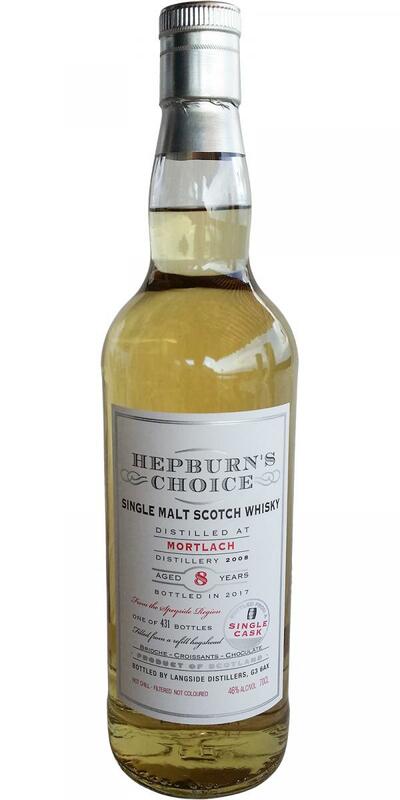 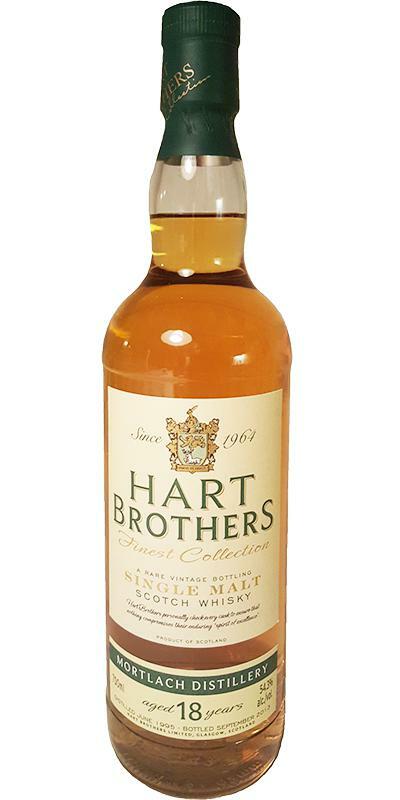 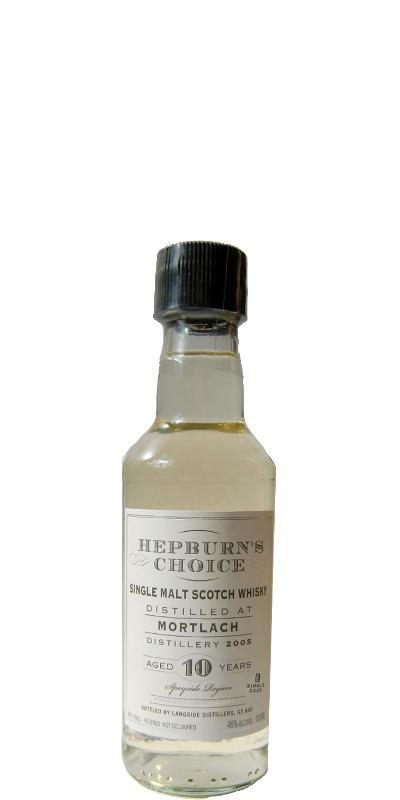 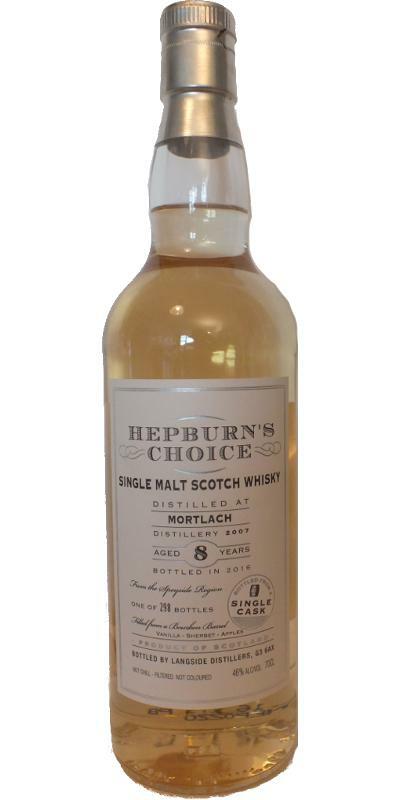 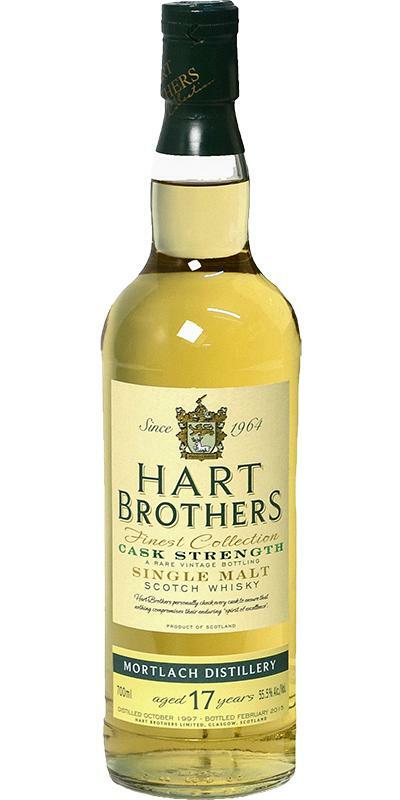 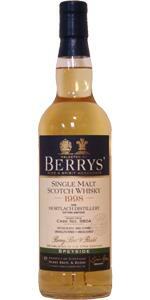 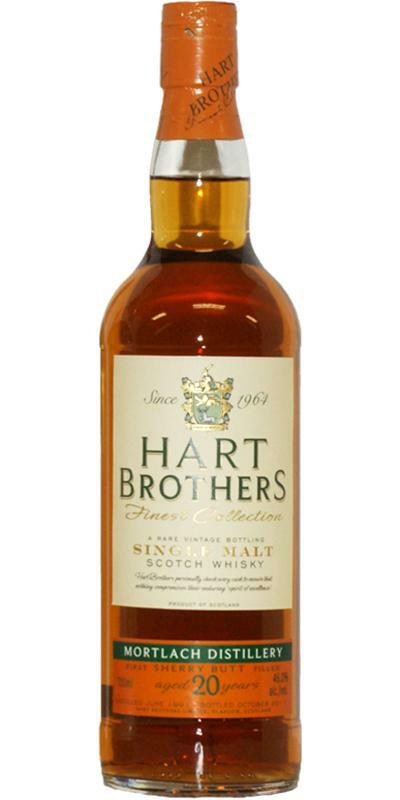 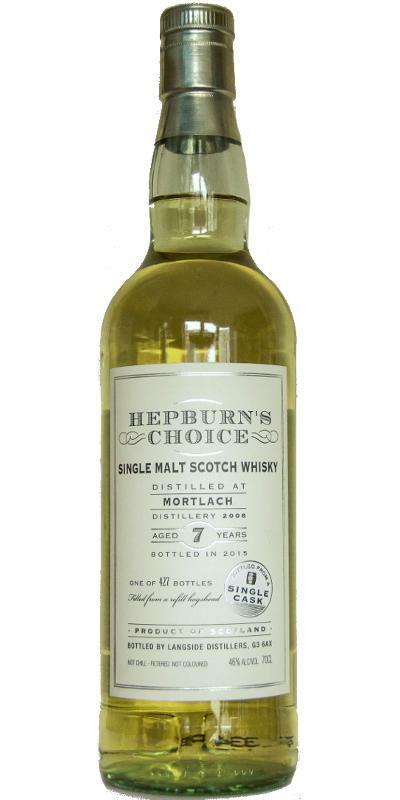 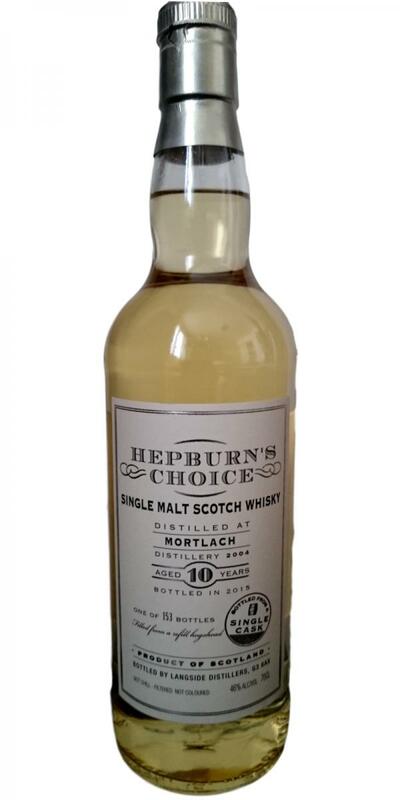 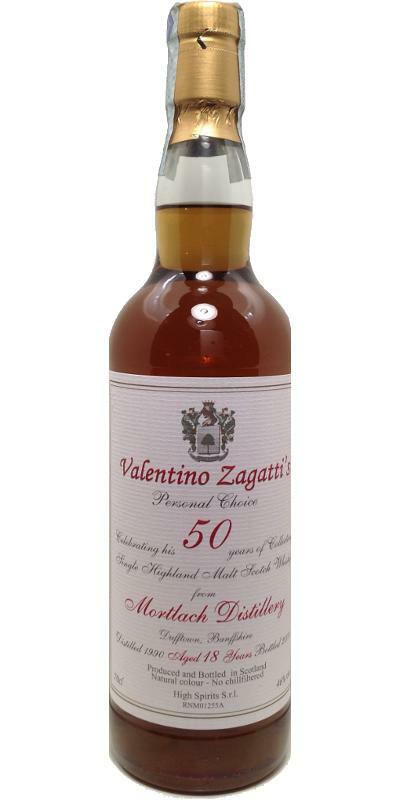 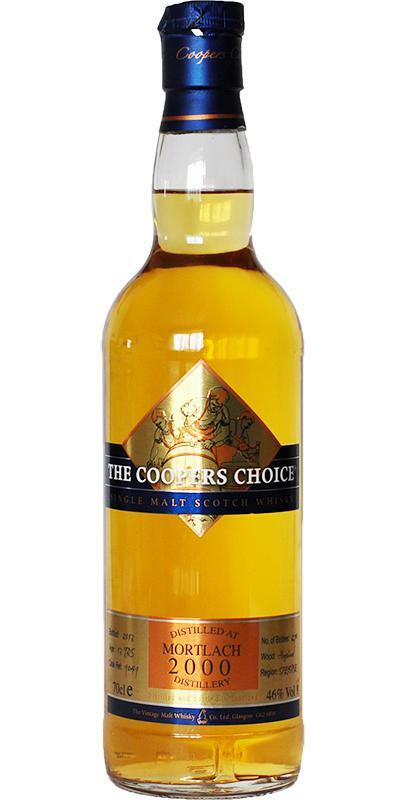 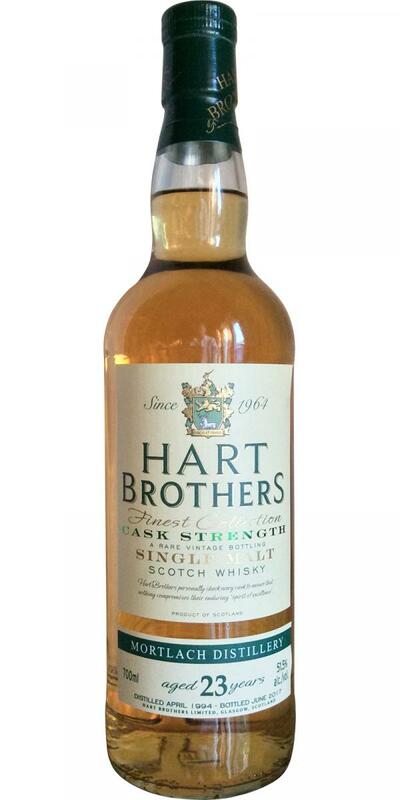 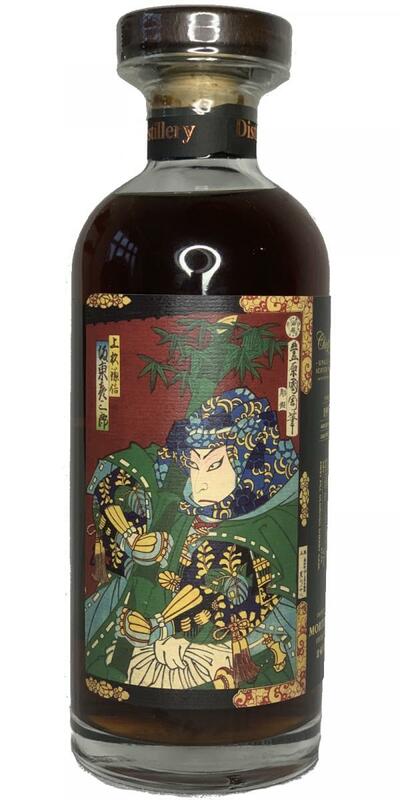 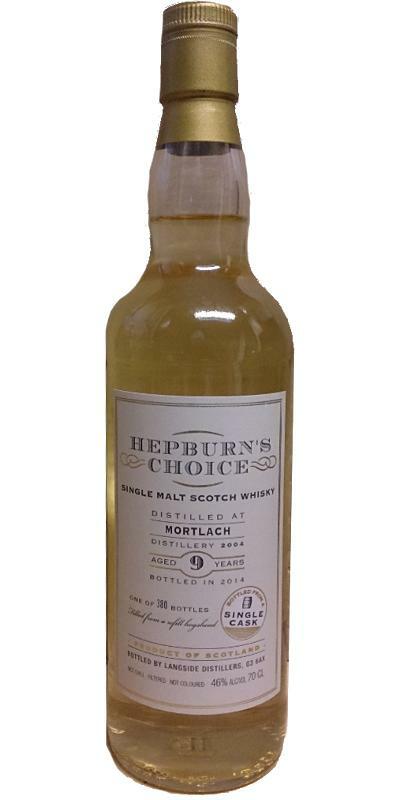 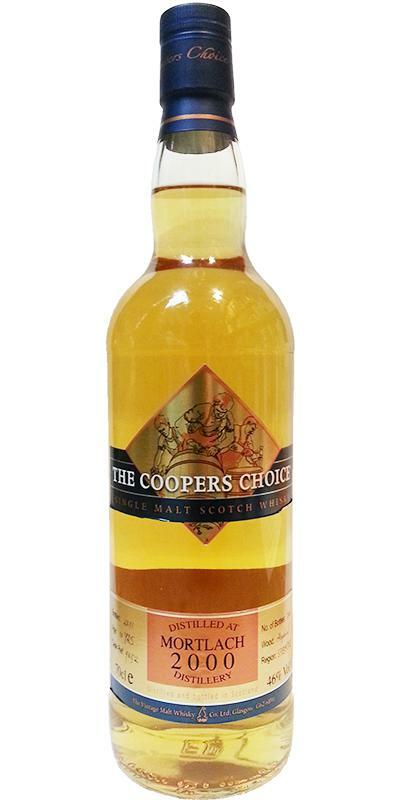 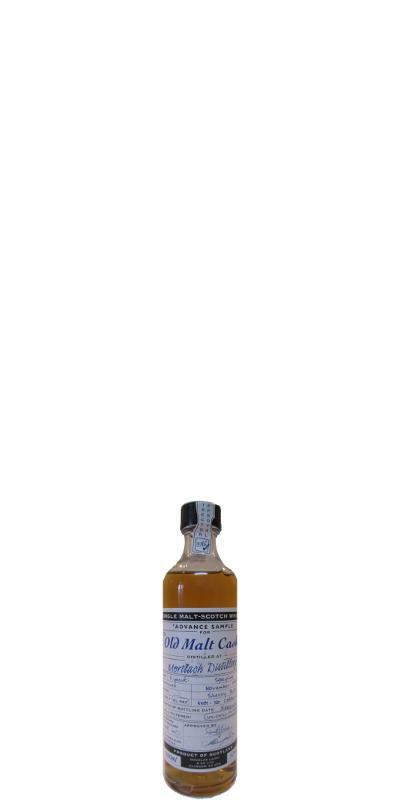 Mortlach 2005 LsD Hepburn's Choice 10 46.0 % Vol. 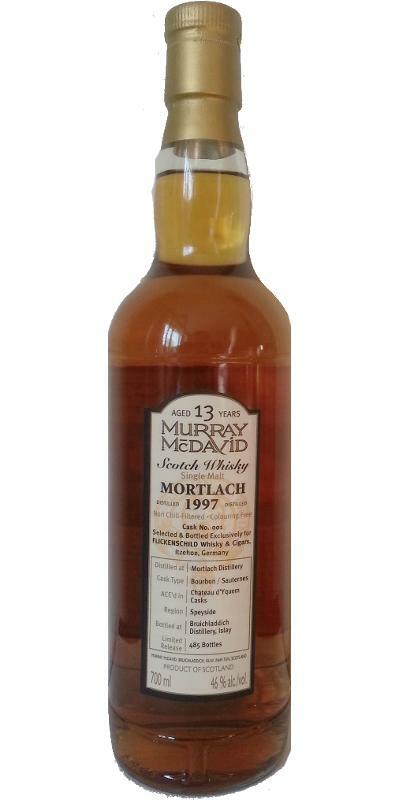 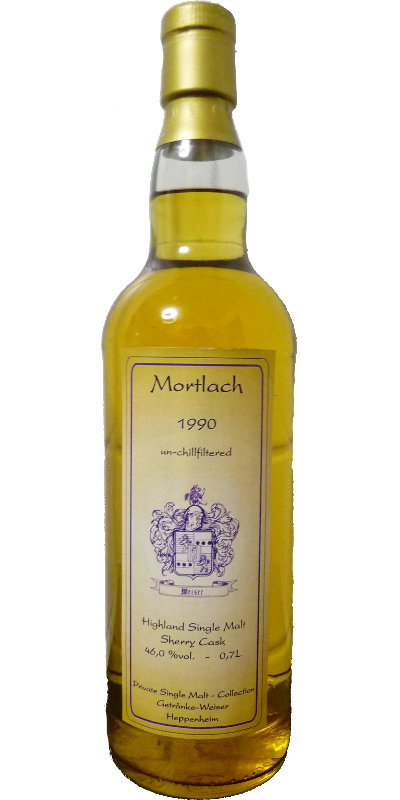 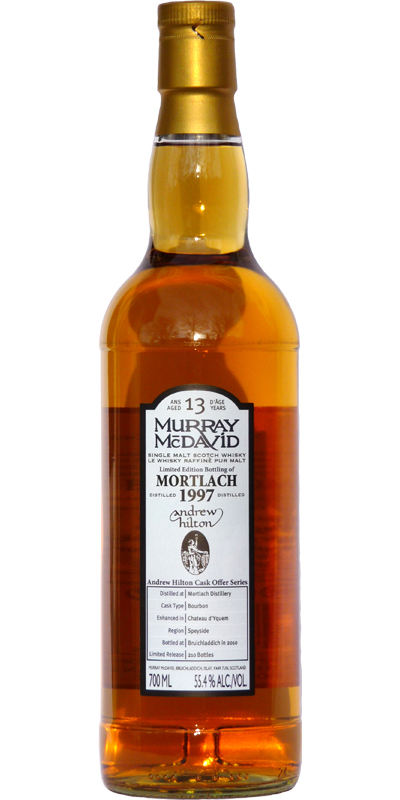 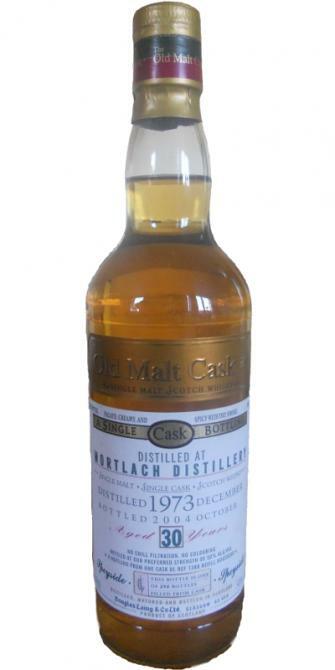 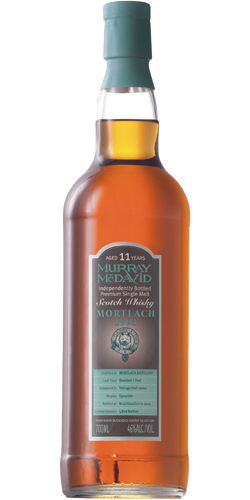 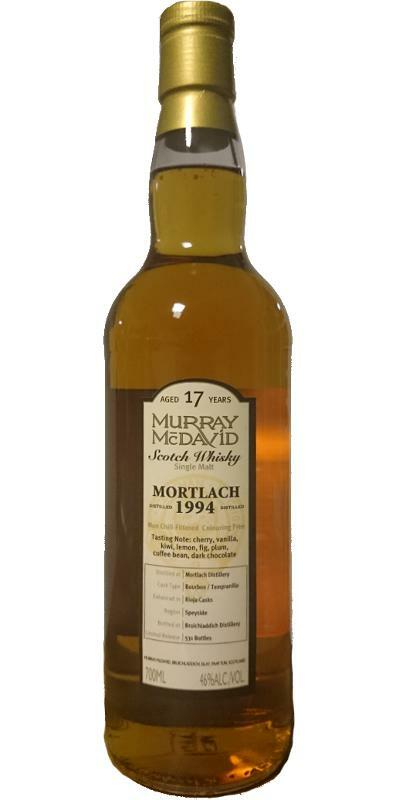 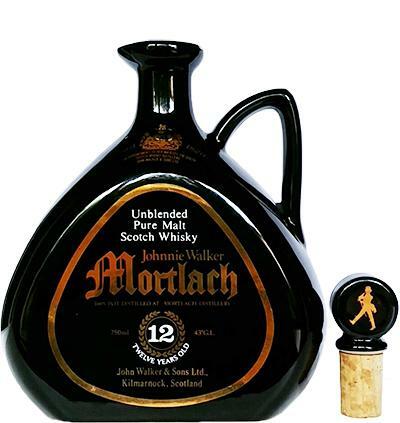 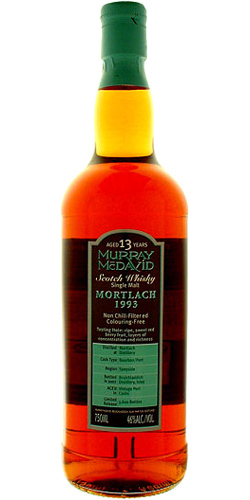 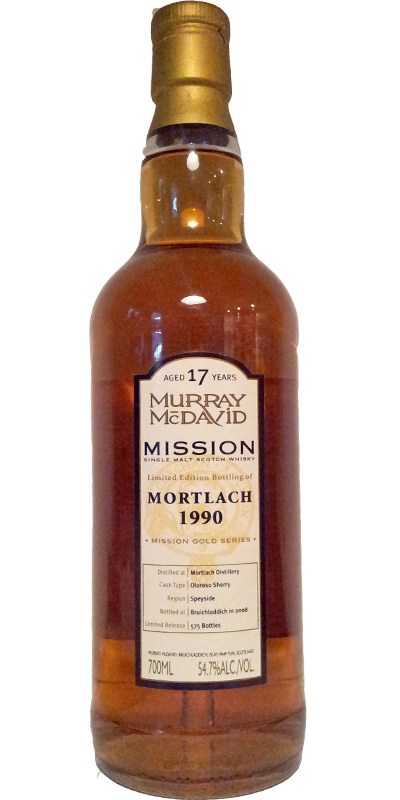 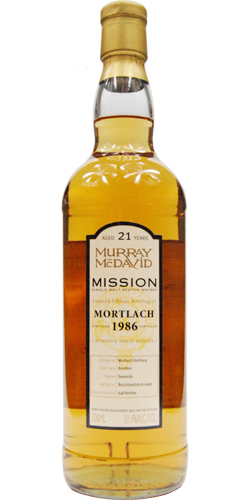 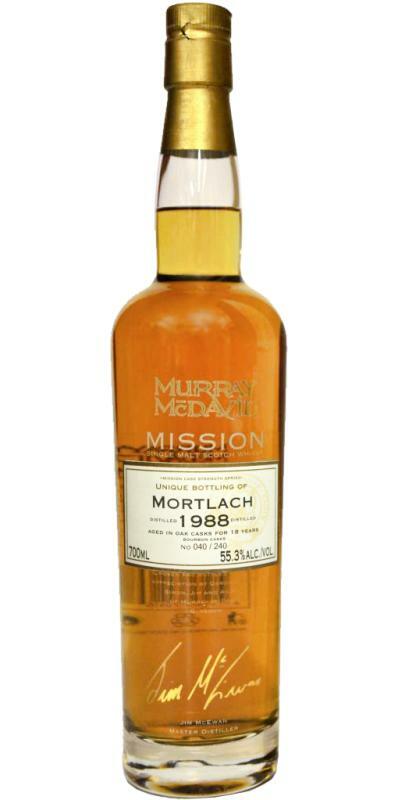 Mortlach 1993 MM 12 46.0 % Vol. 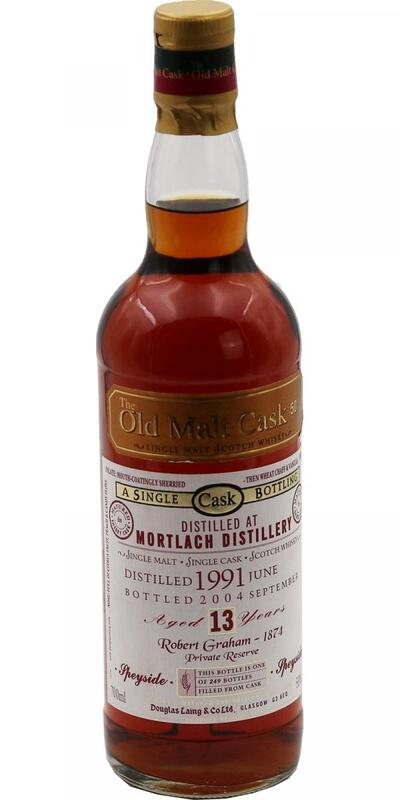 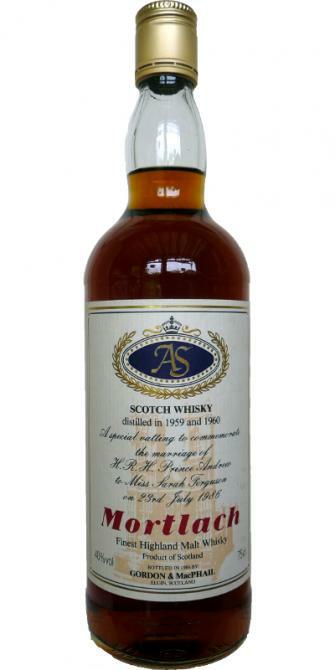 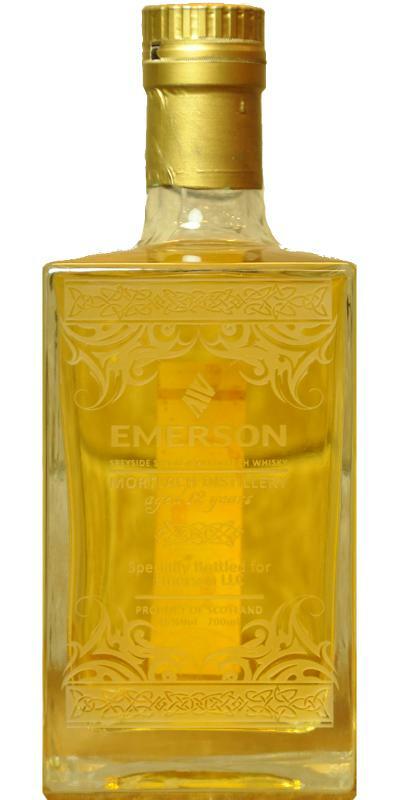 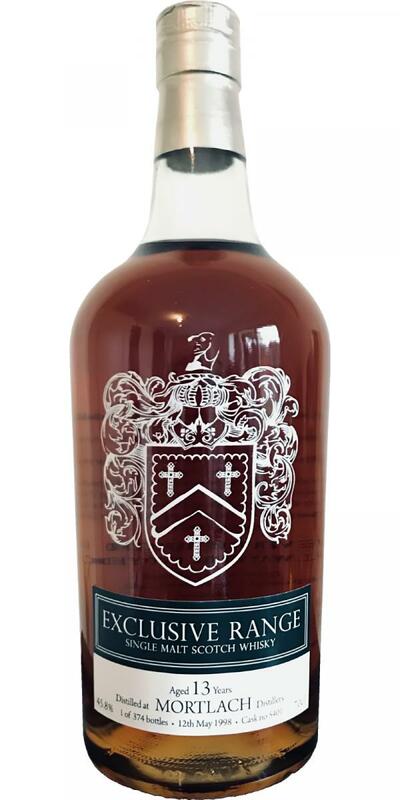 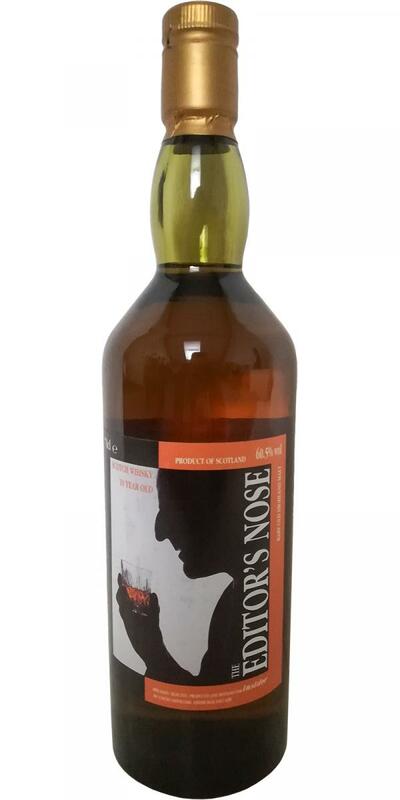 R. Thorne & Sons Ltd.
Mortlach 13-year-old RTS Very Rare 13 0.0 % Vol. 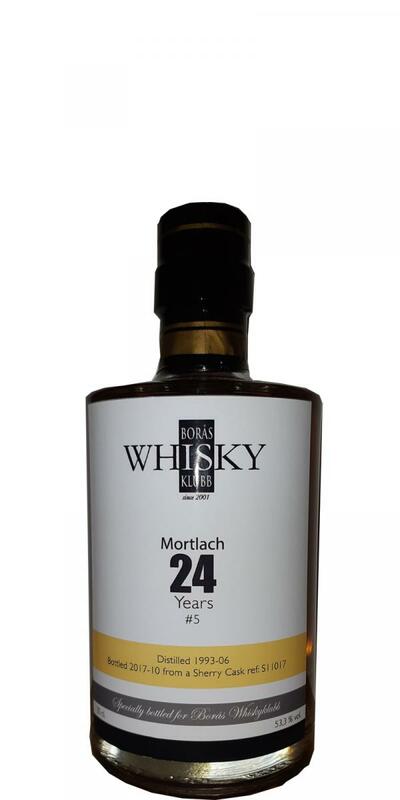 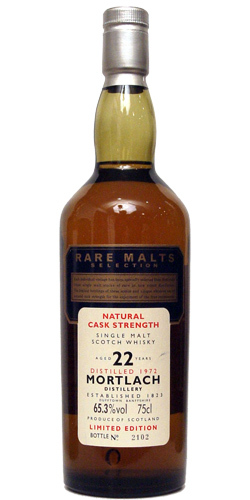 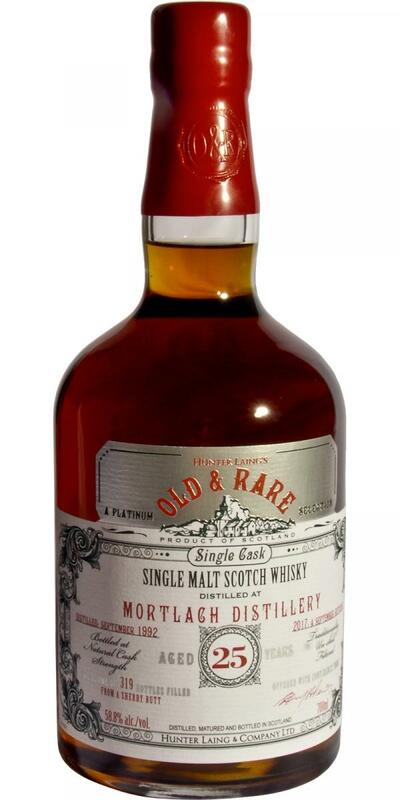 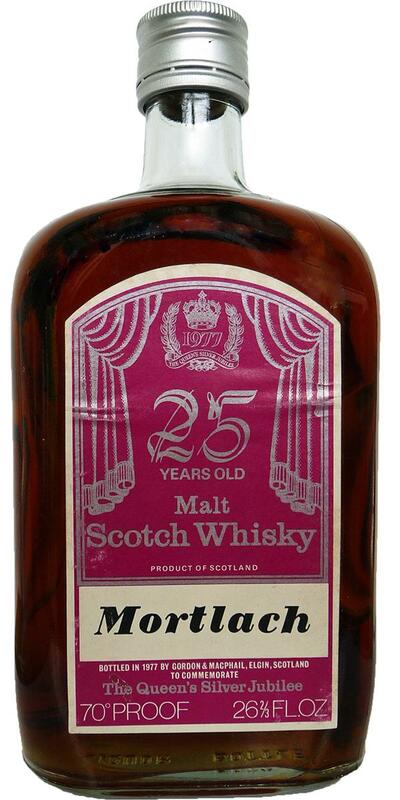 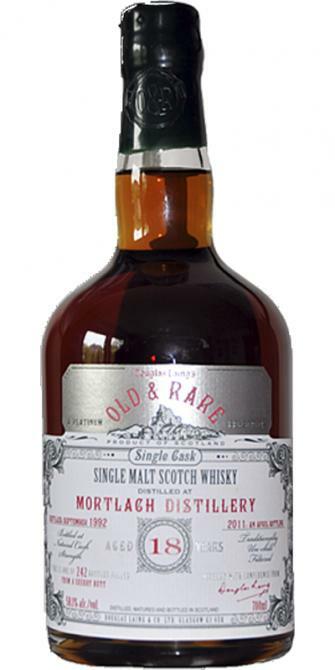 Mortlach 27-year-old RWD 27 46.0 % Vol.